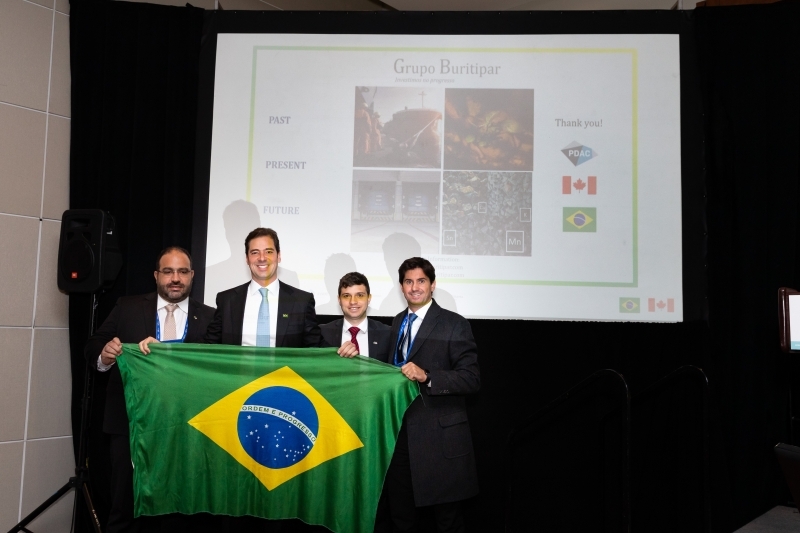 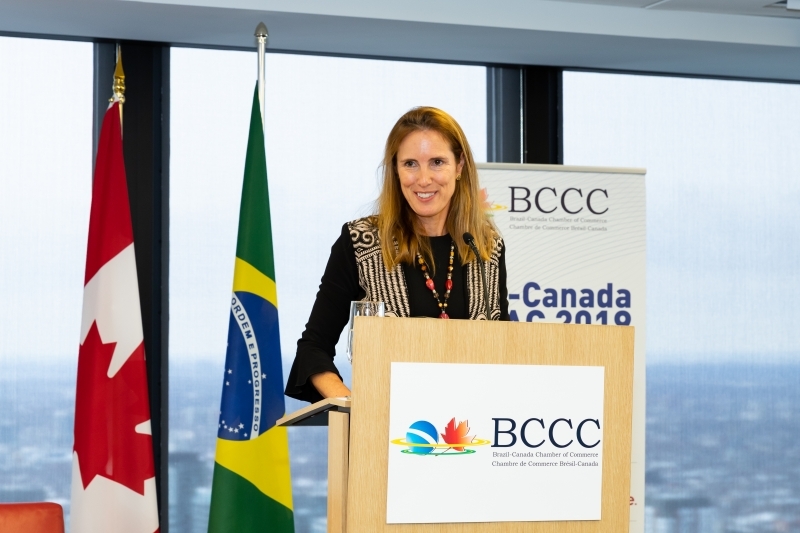 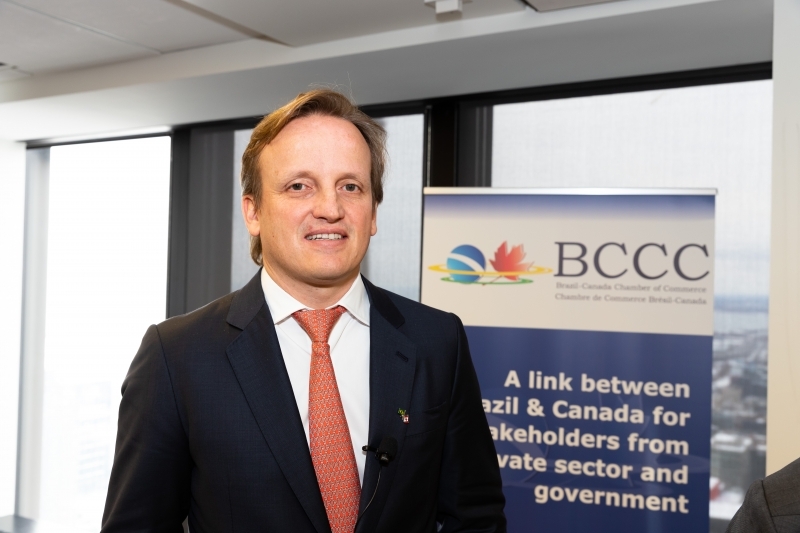 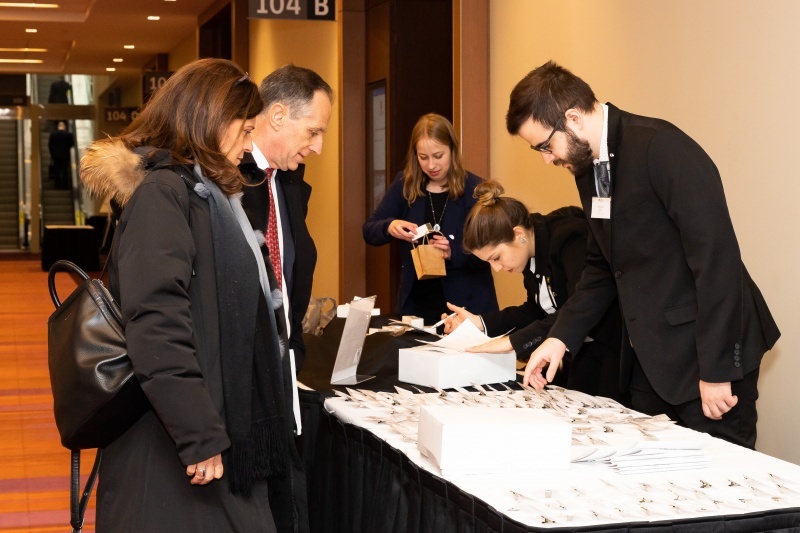 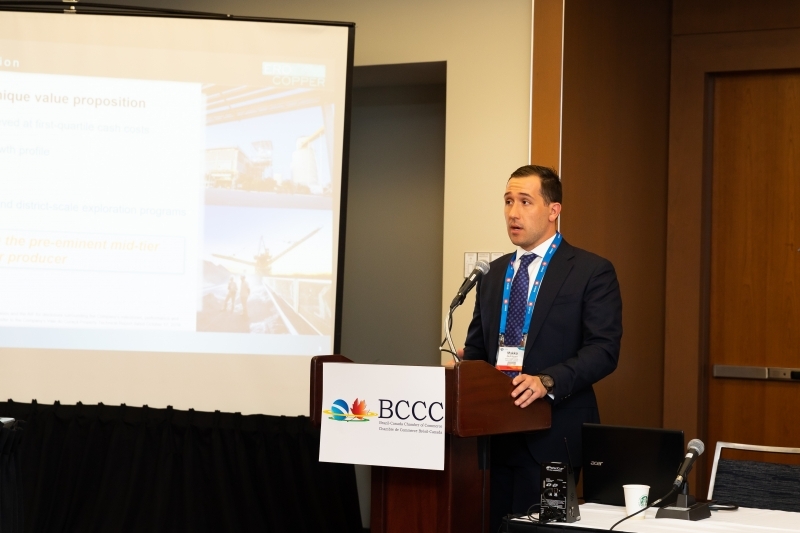 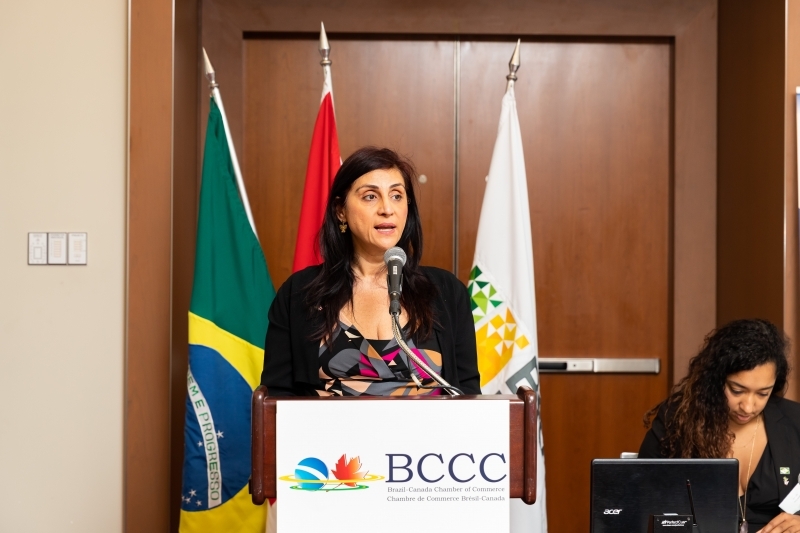 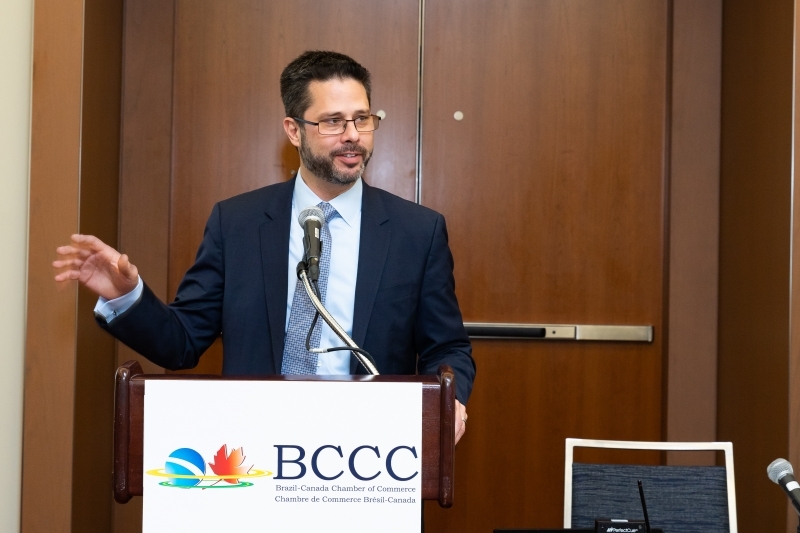 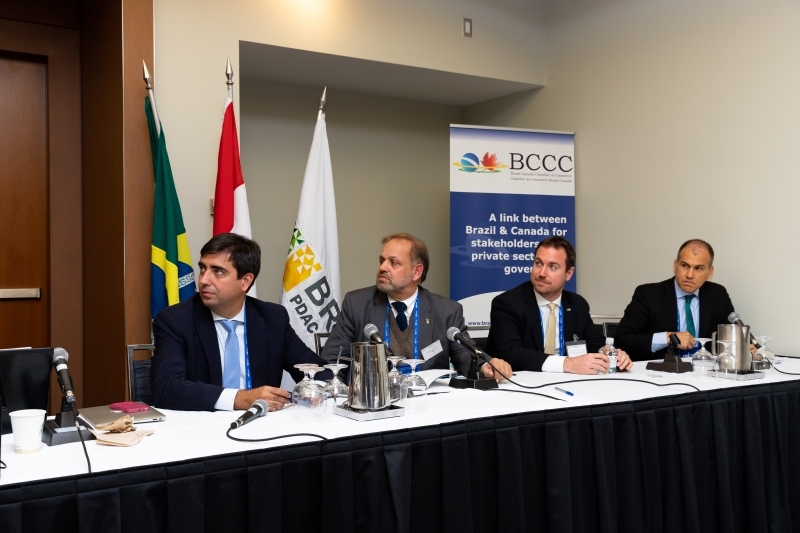 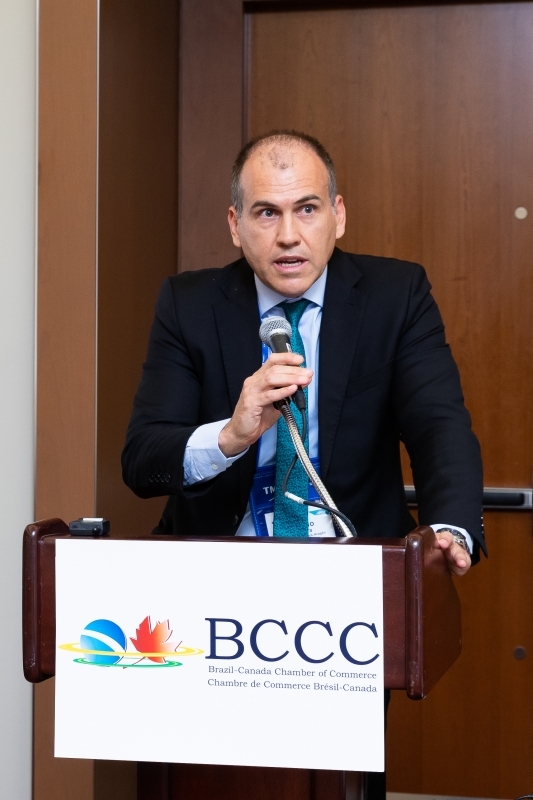 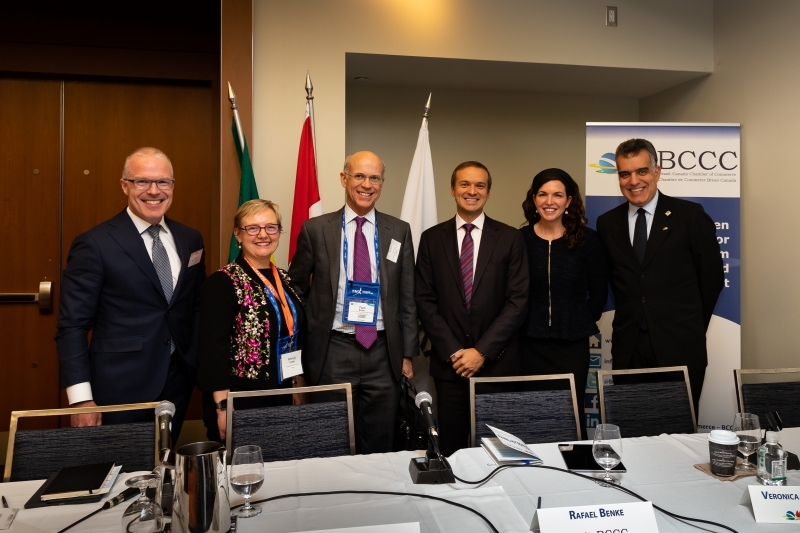 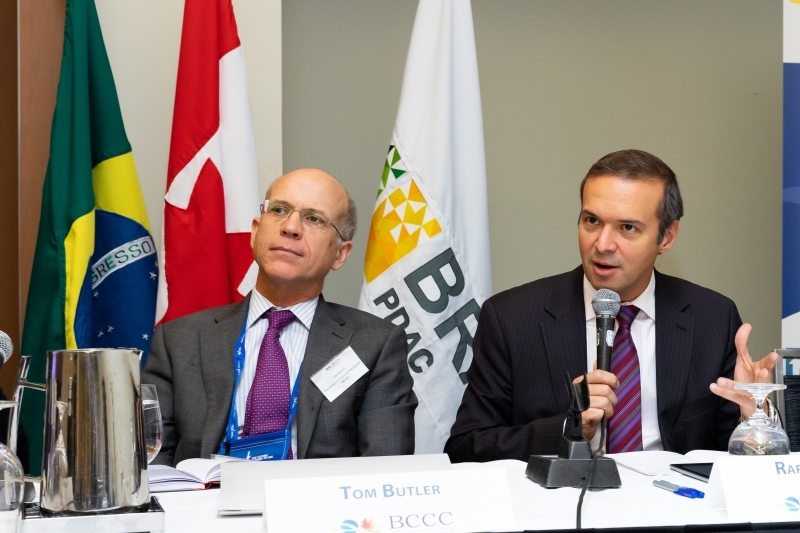 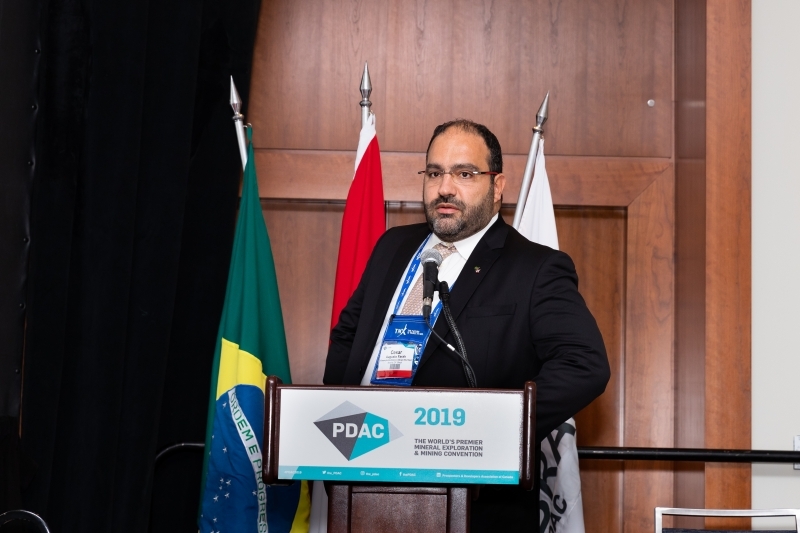 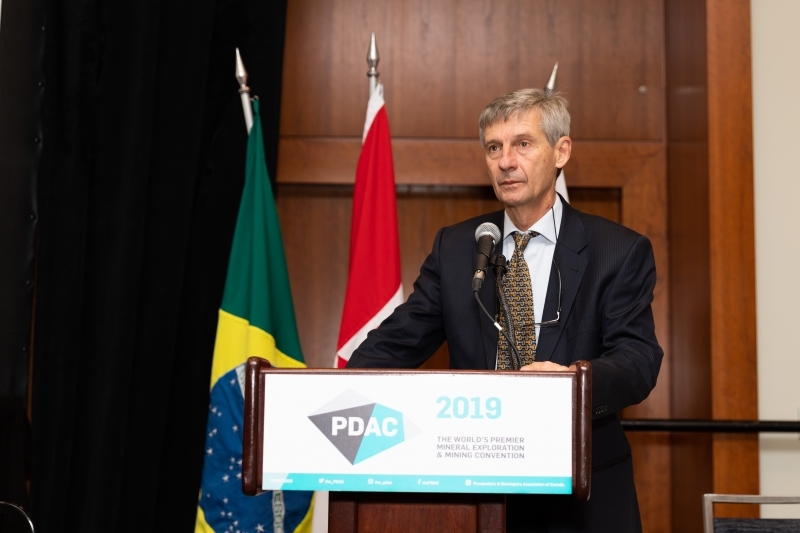 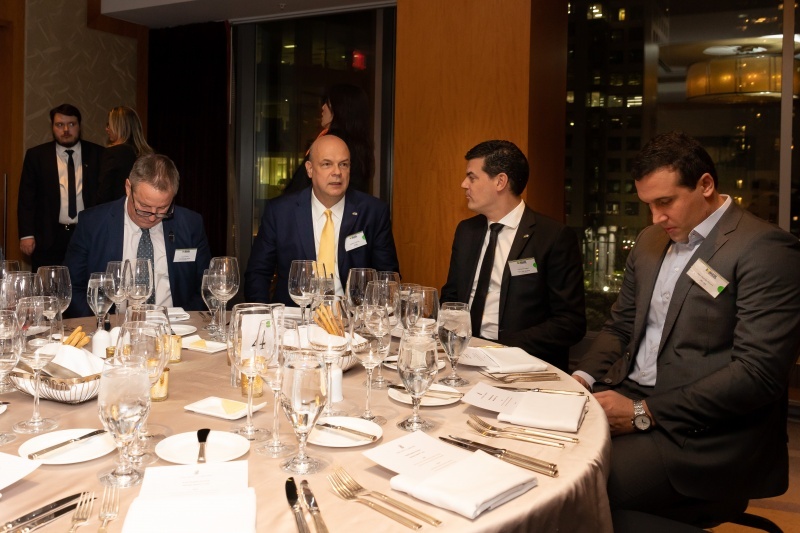 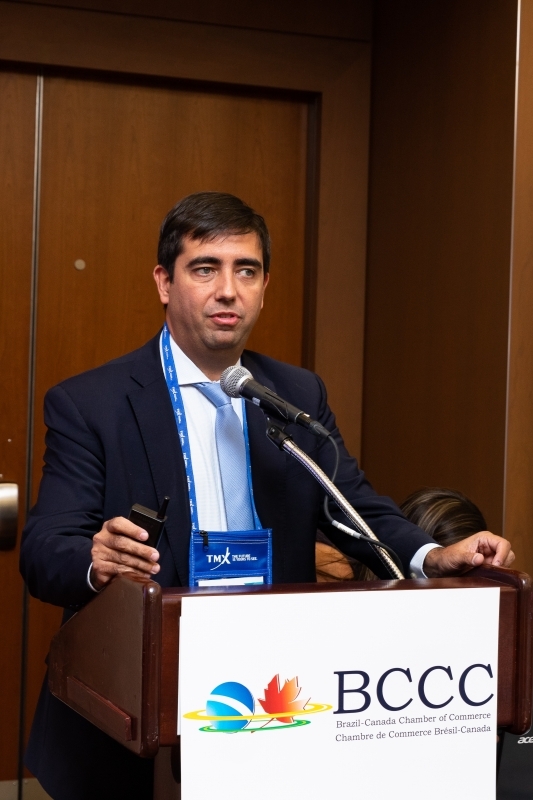 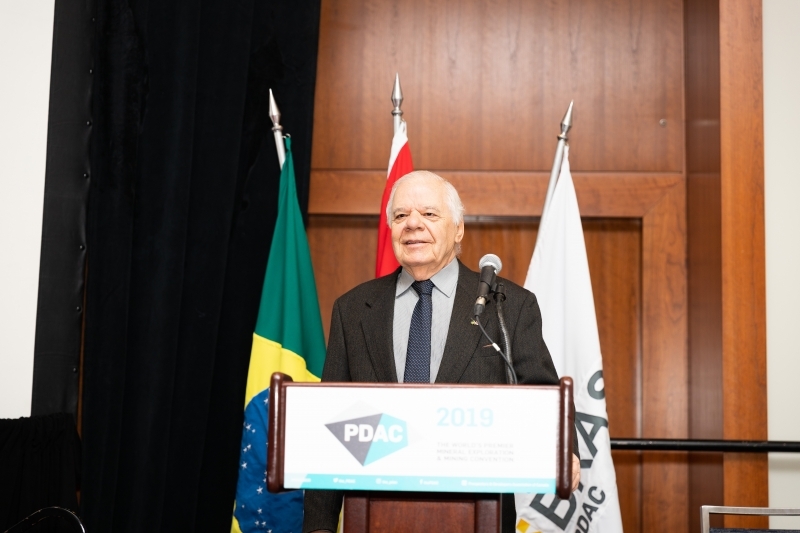 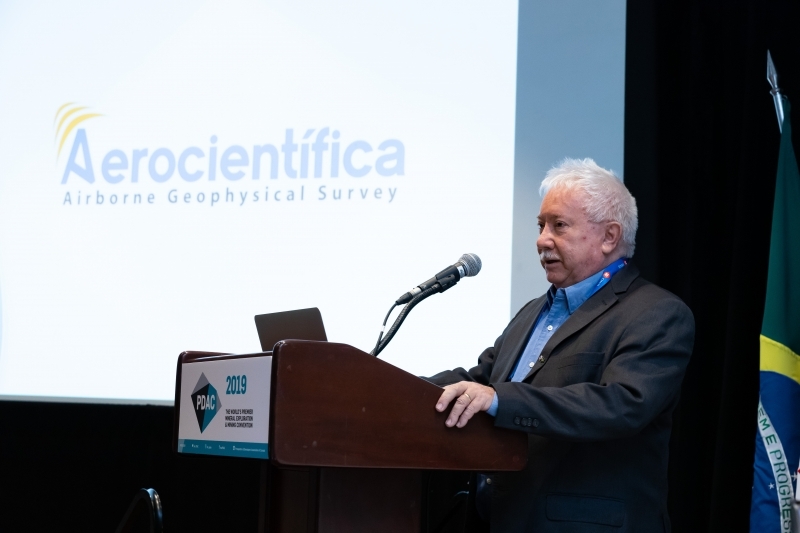 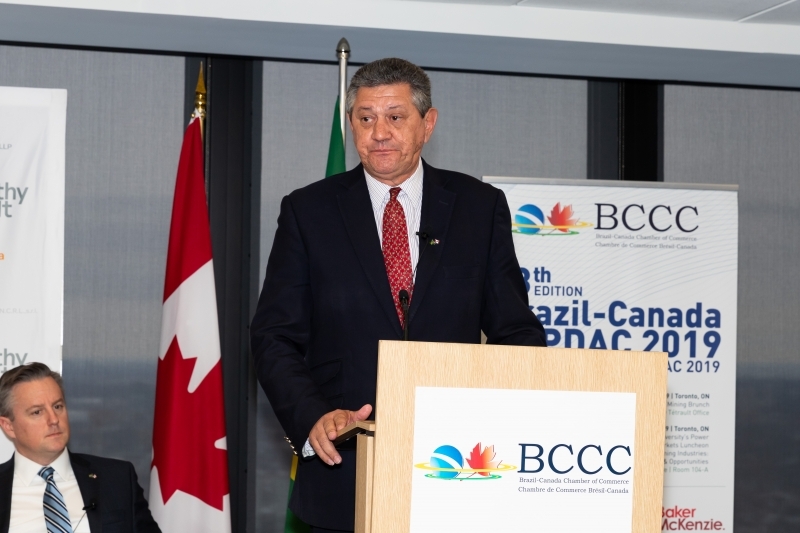 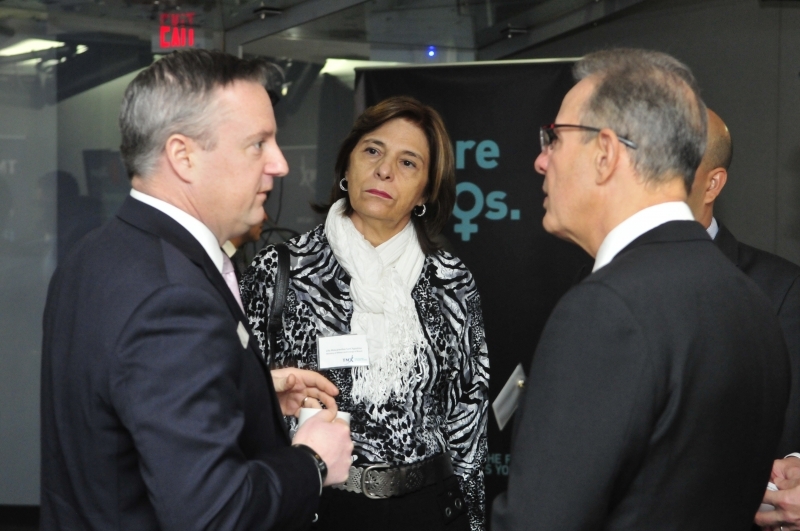 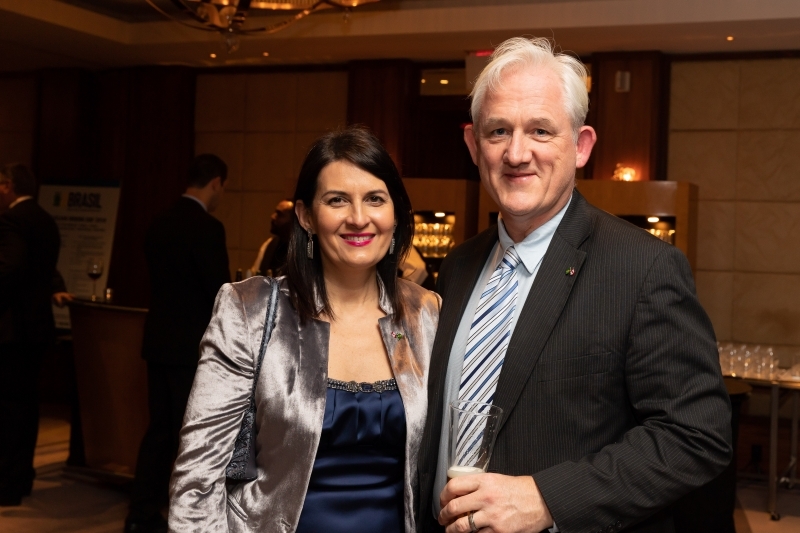 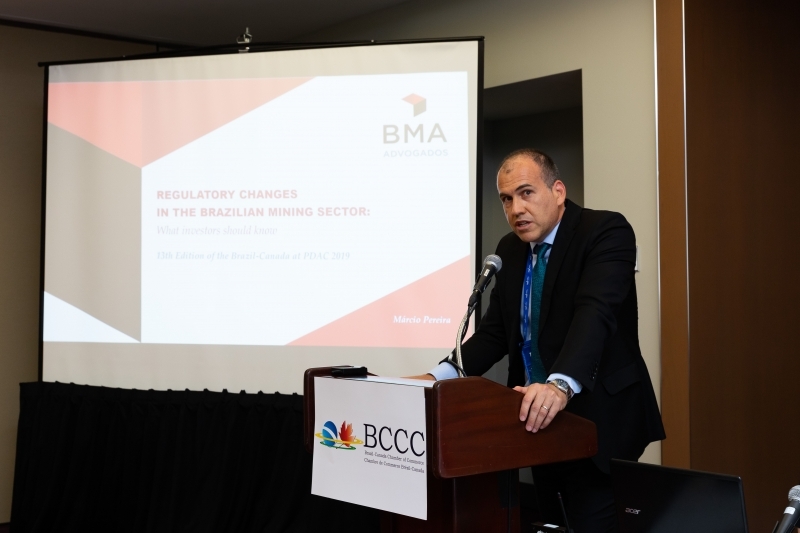 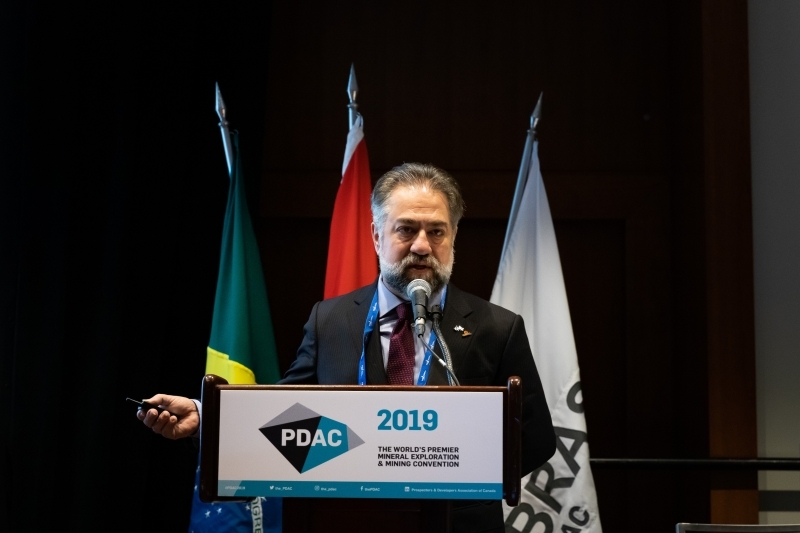 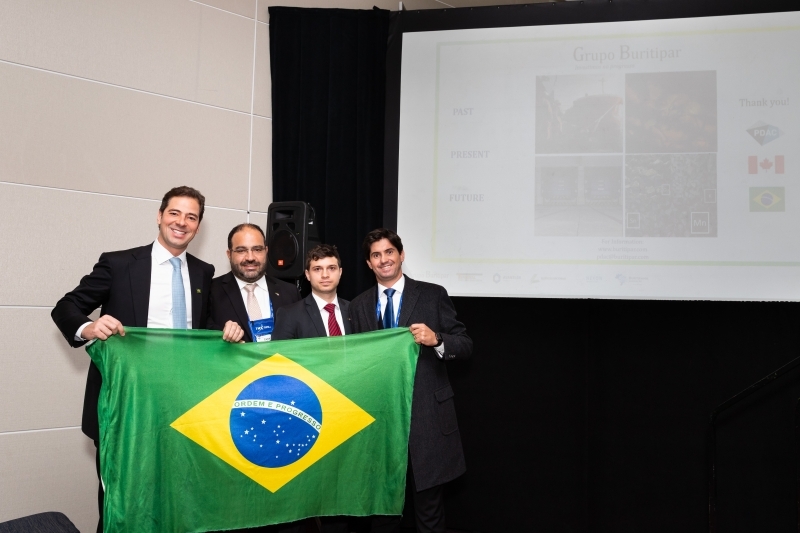 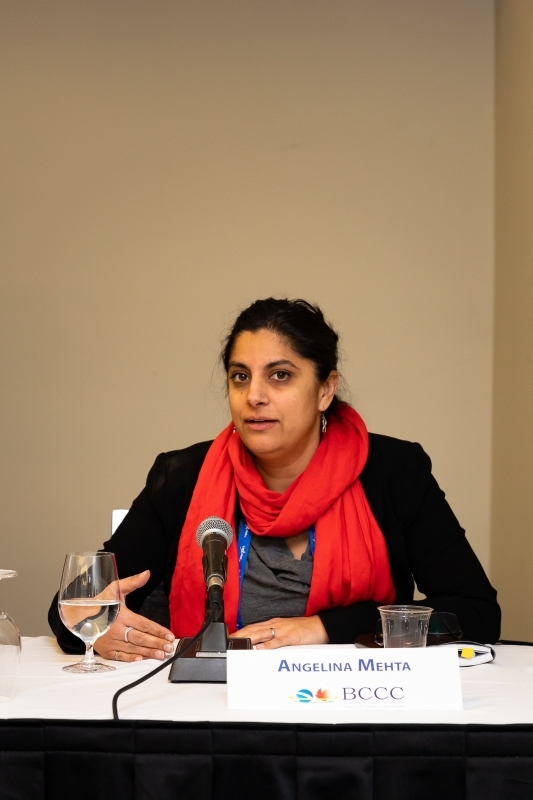 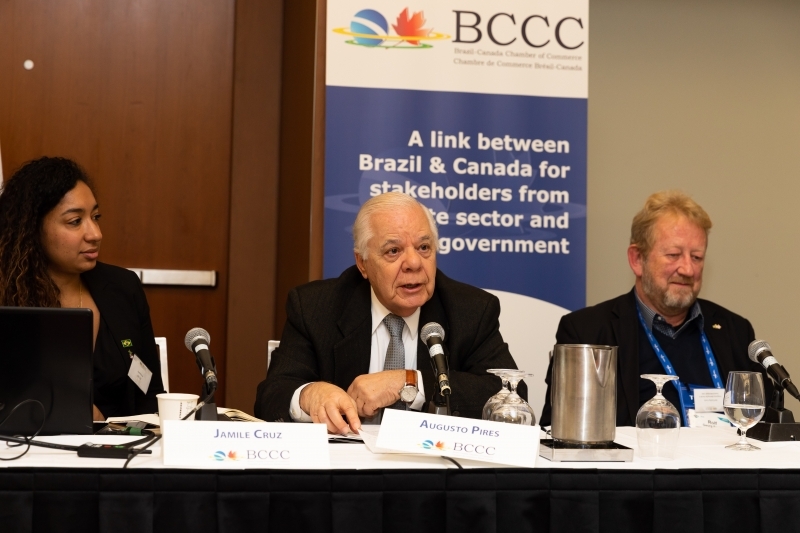 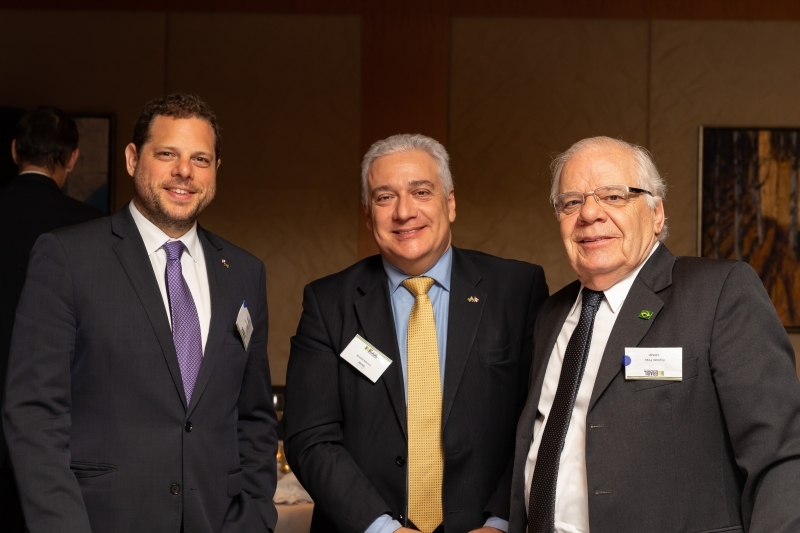 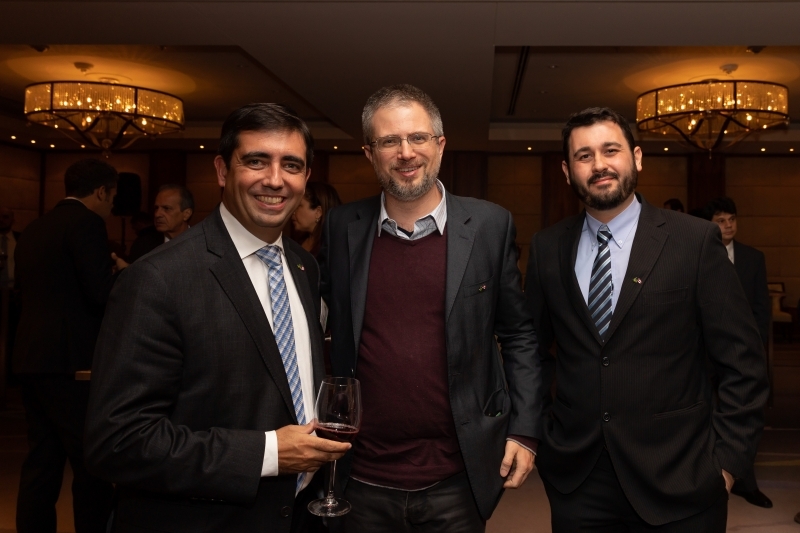 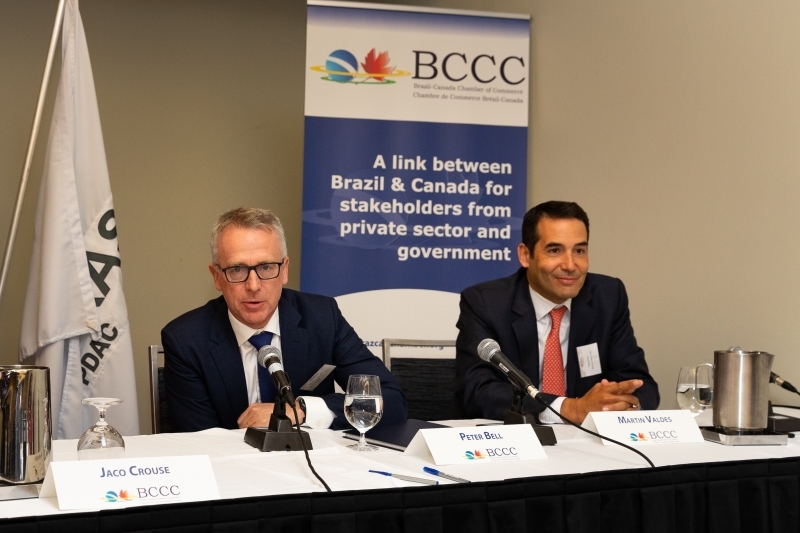 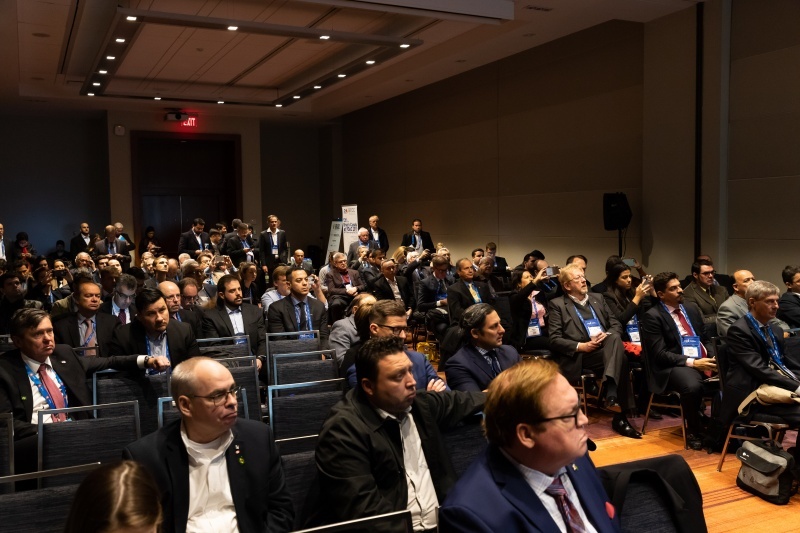 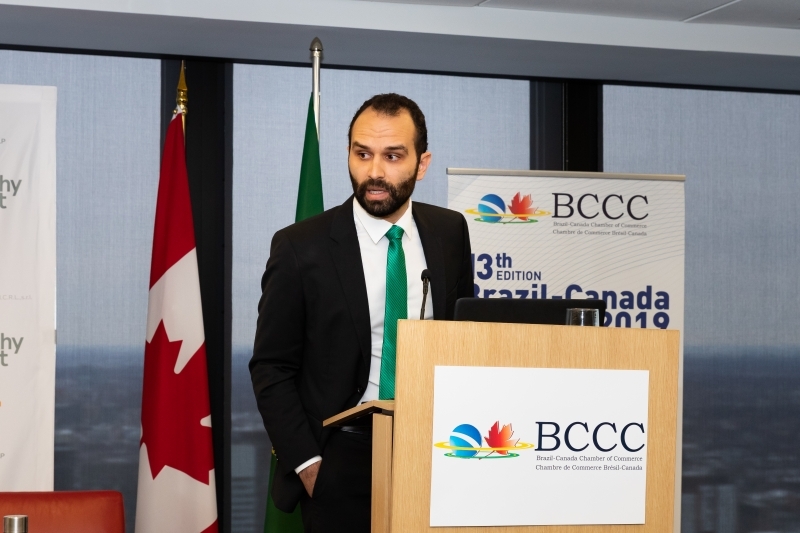 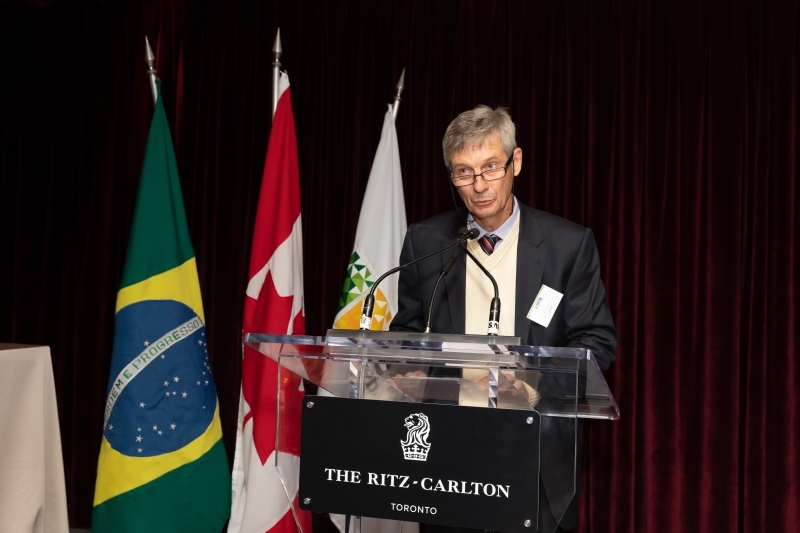 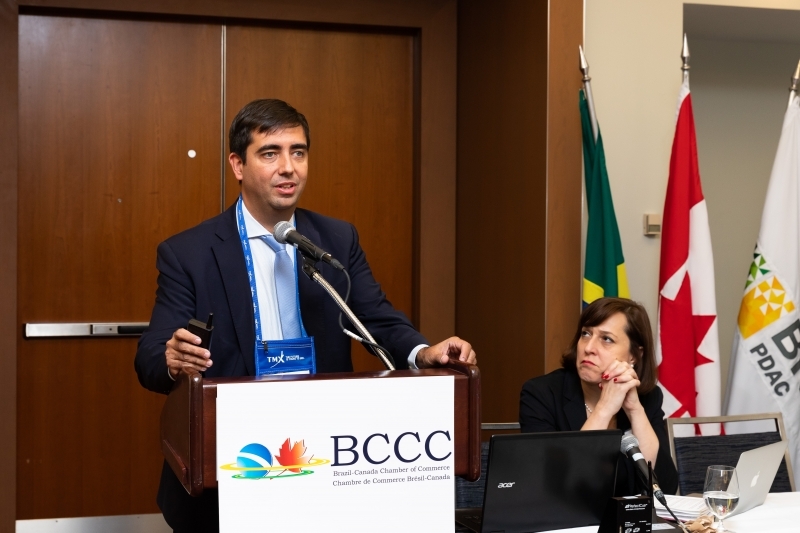 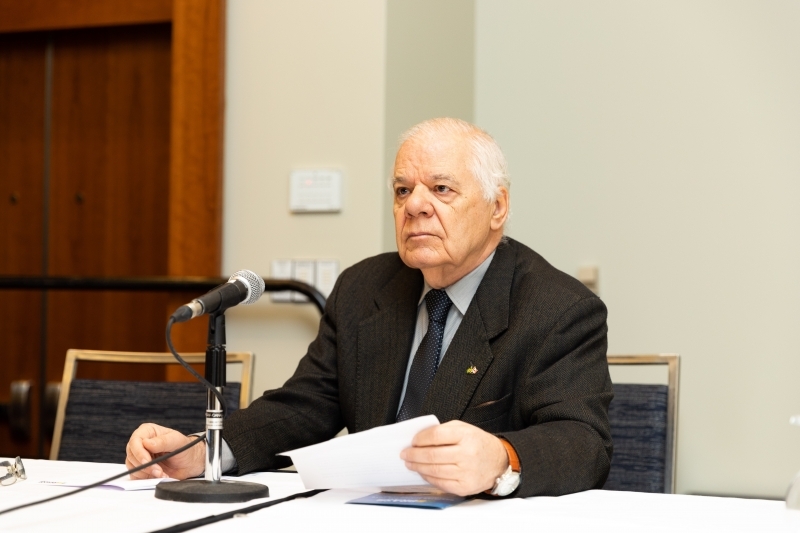 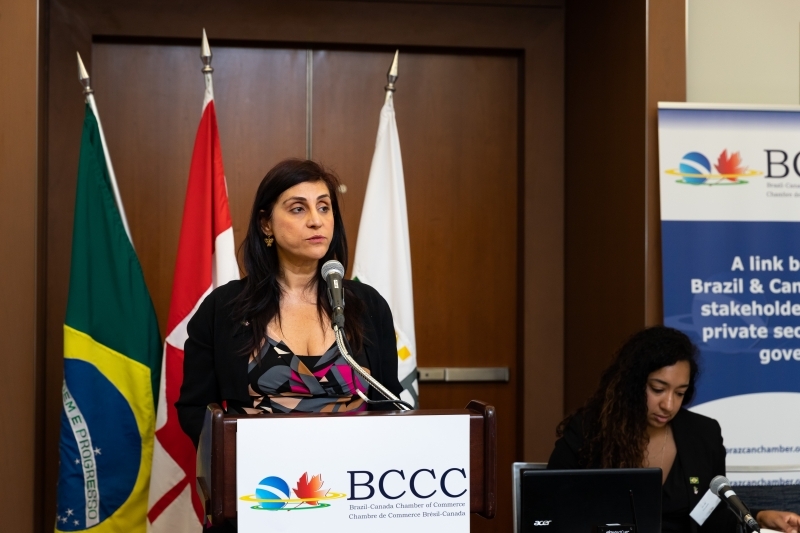 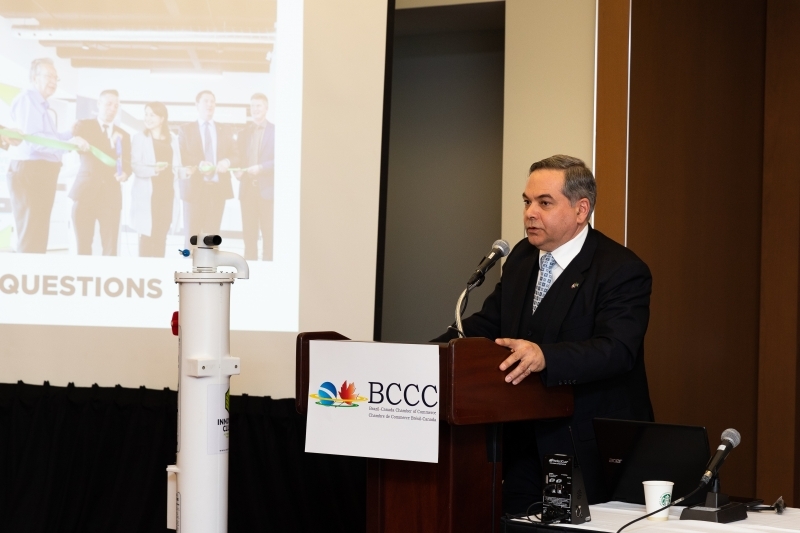 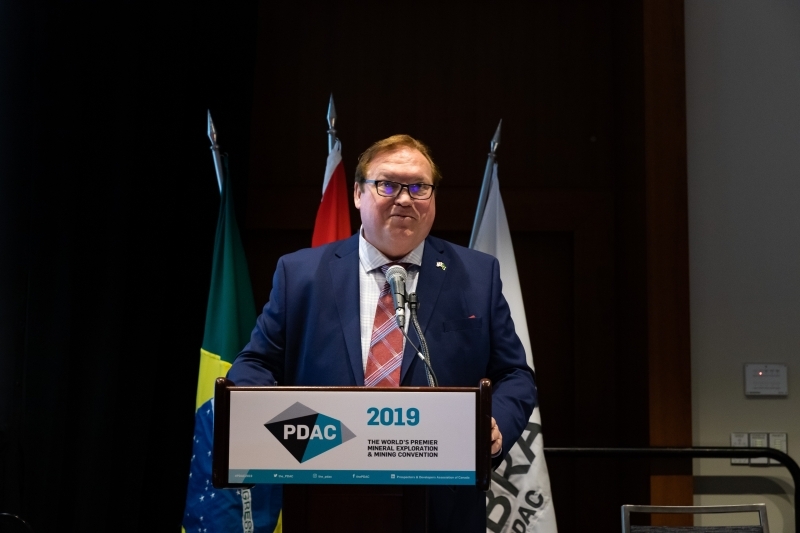 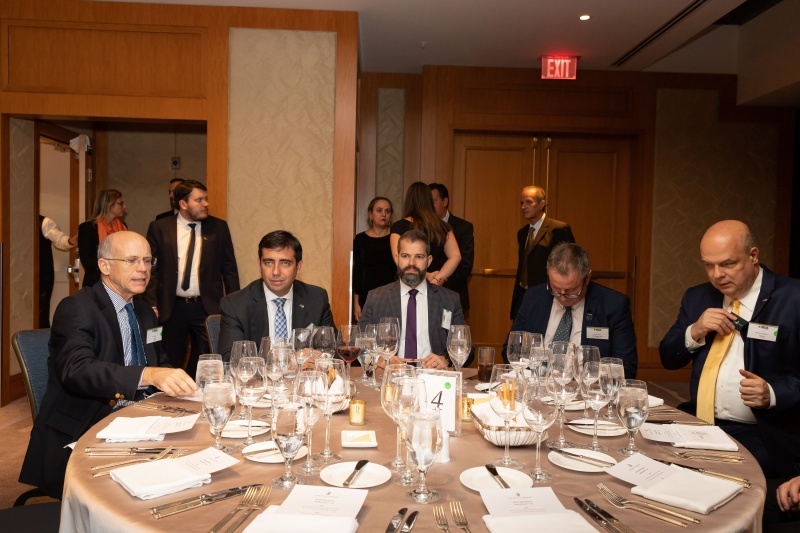 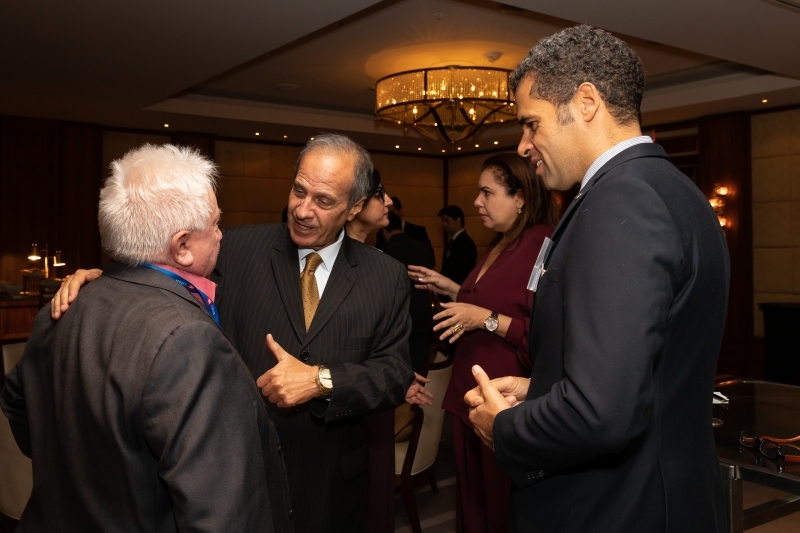 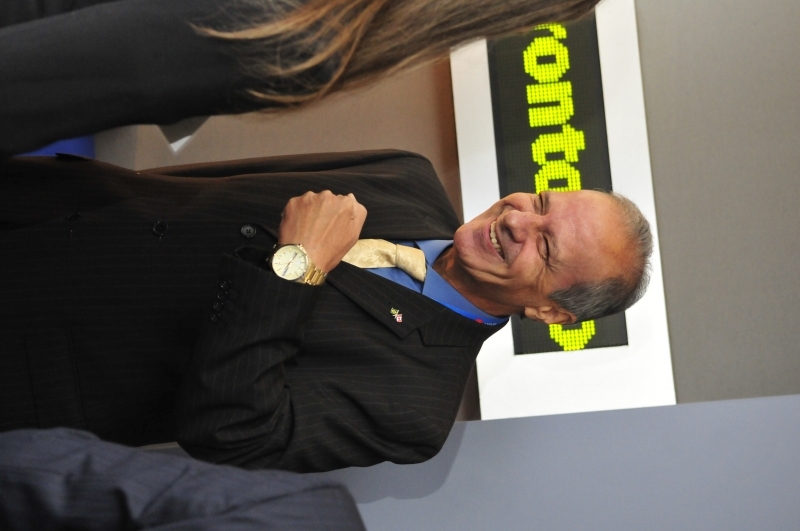 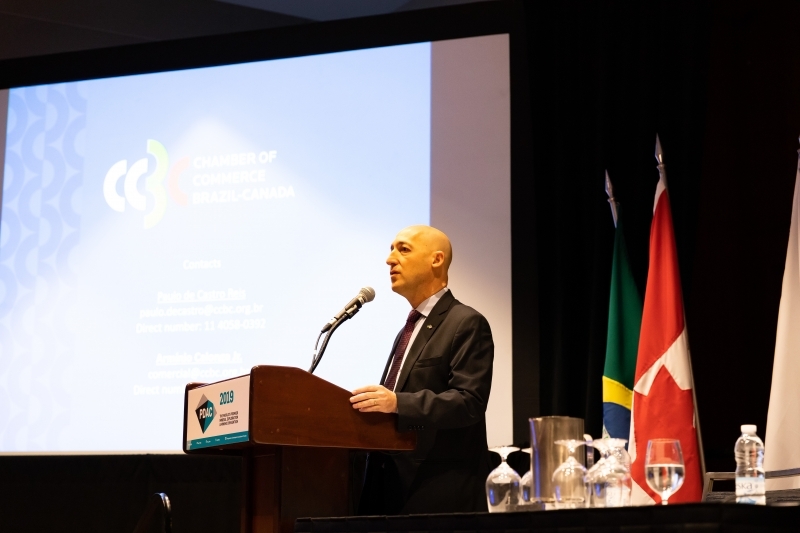 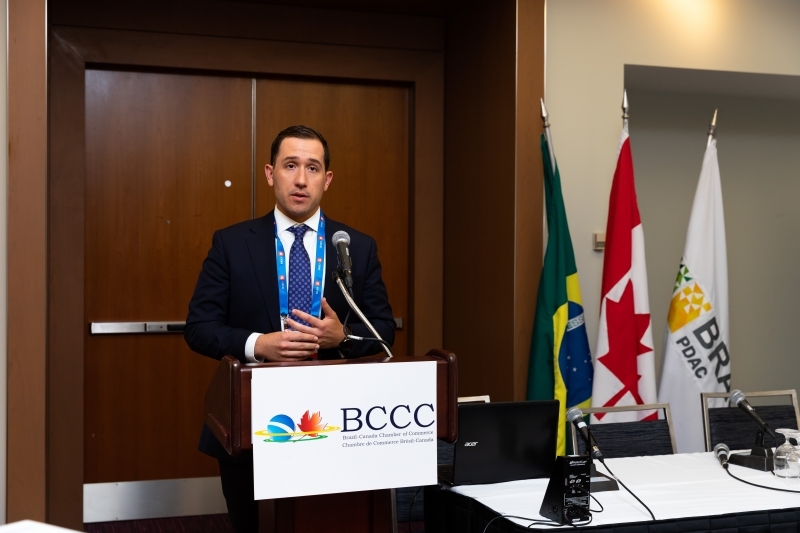 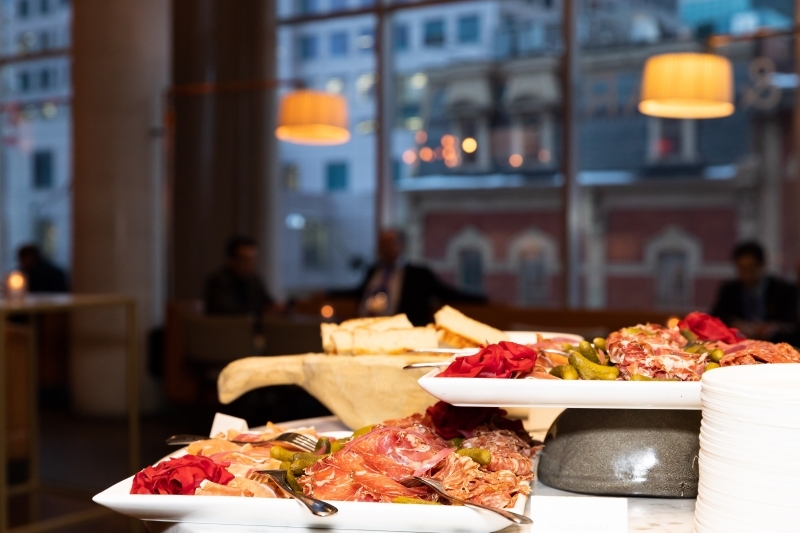 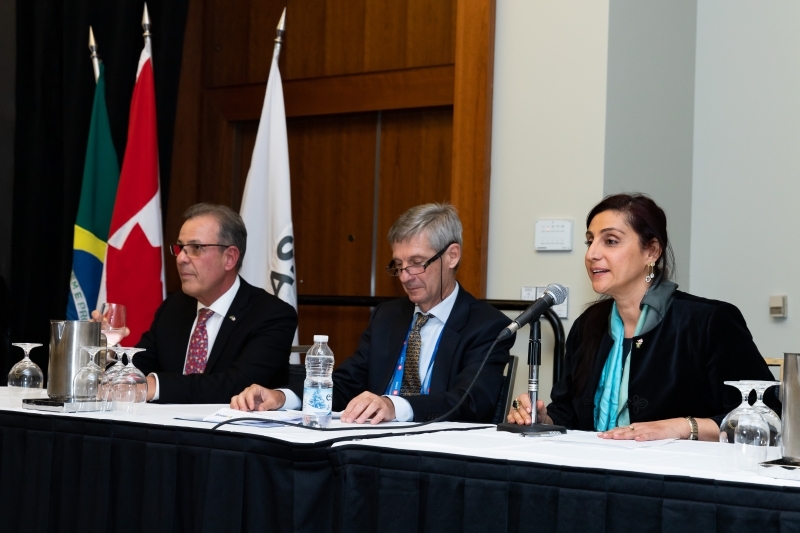 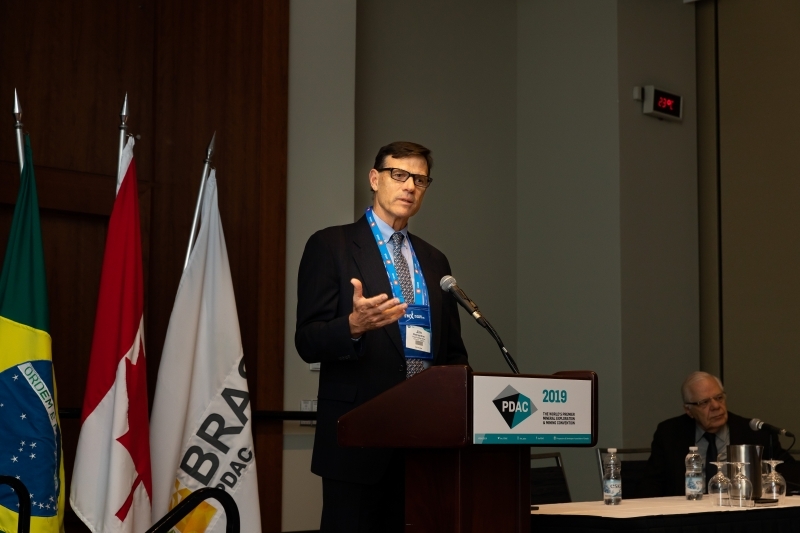 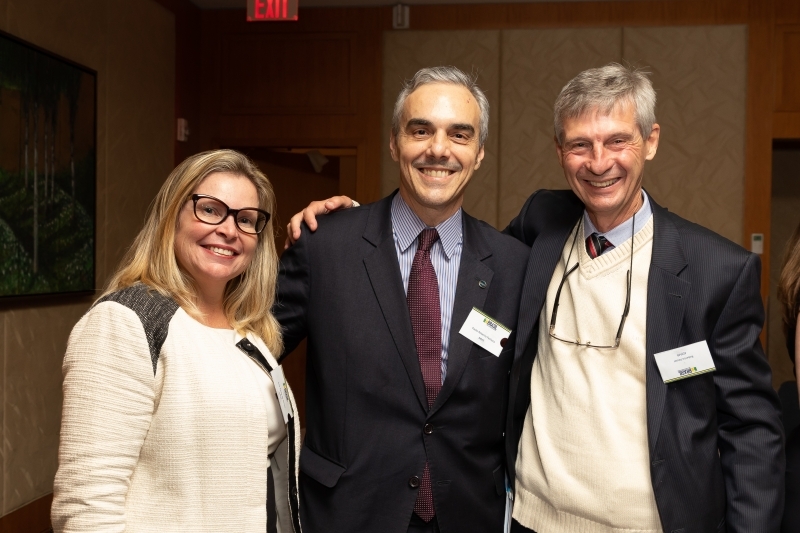 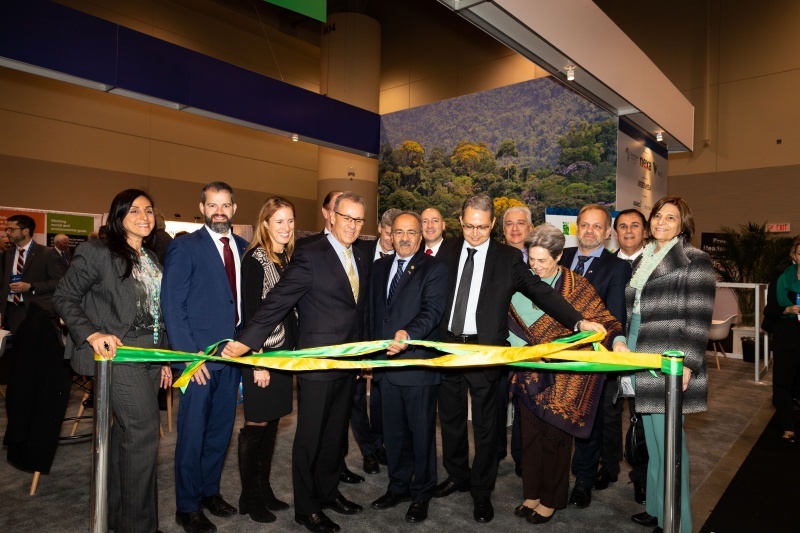 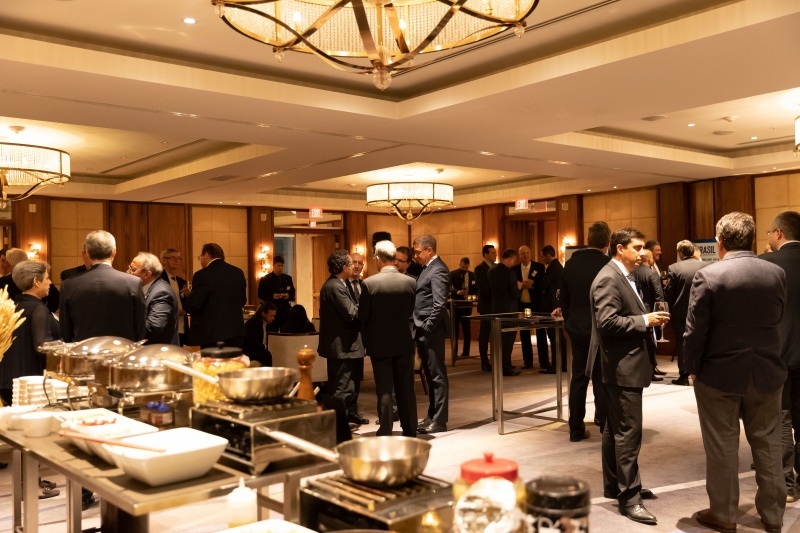 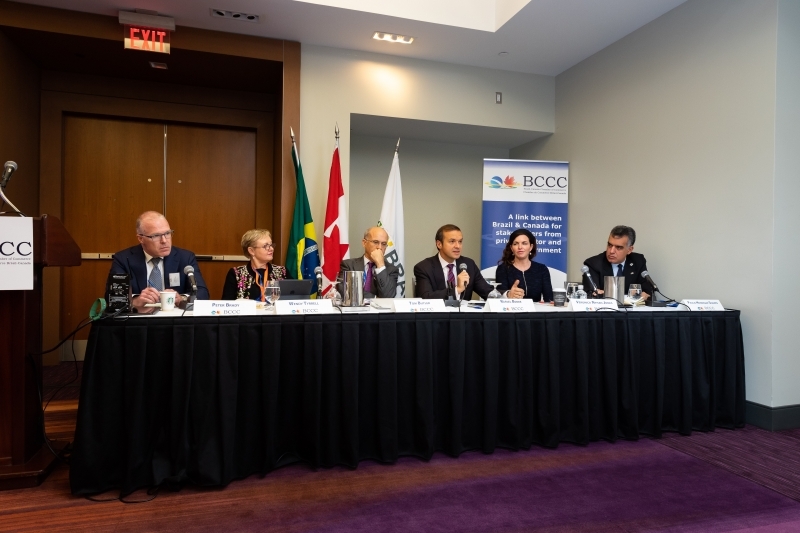 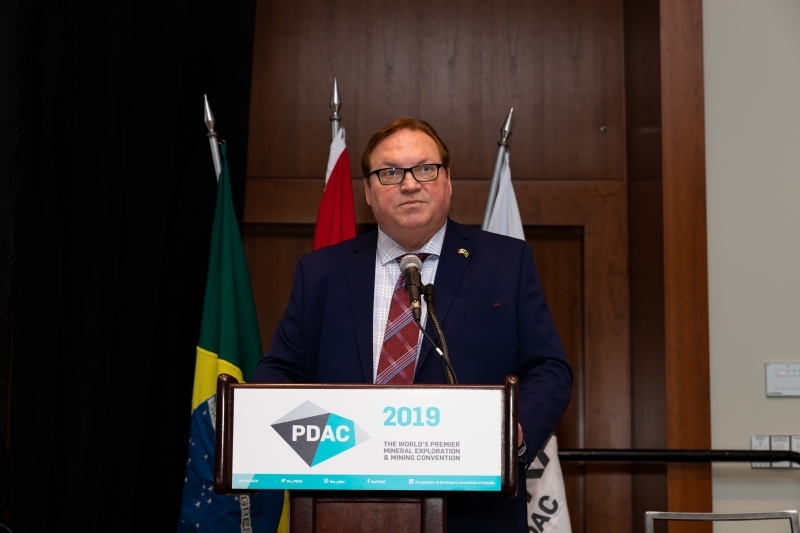 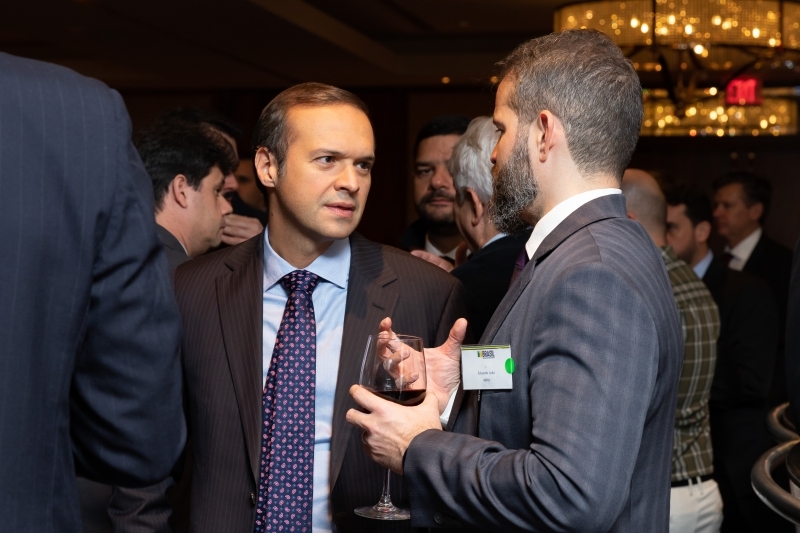 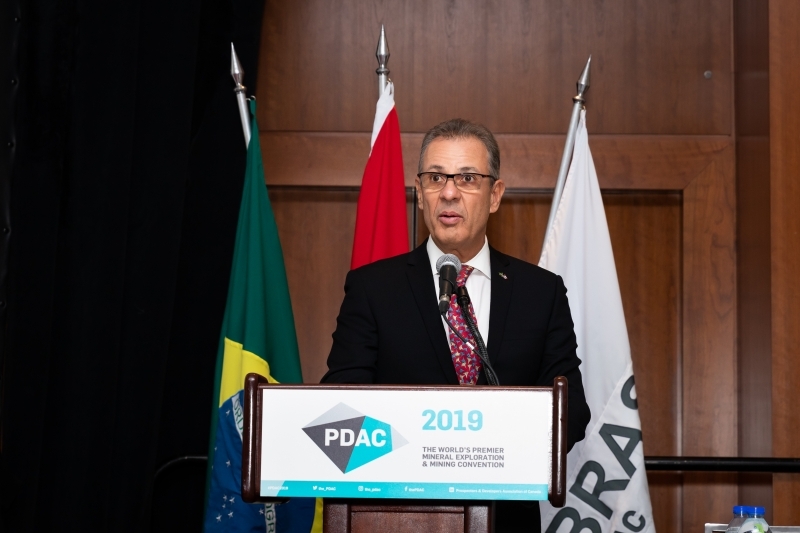 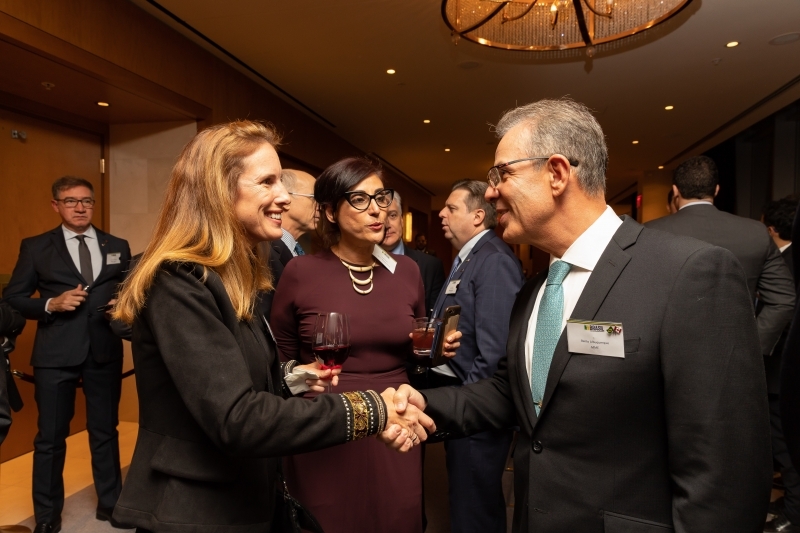 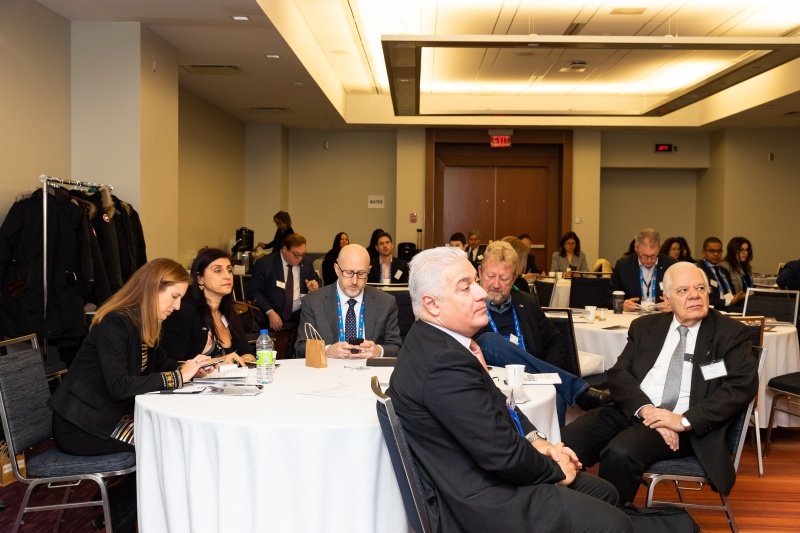 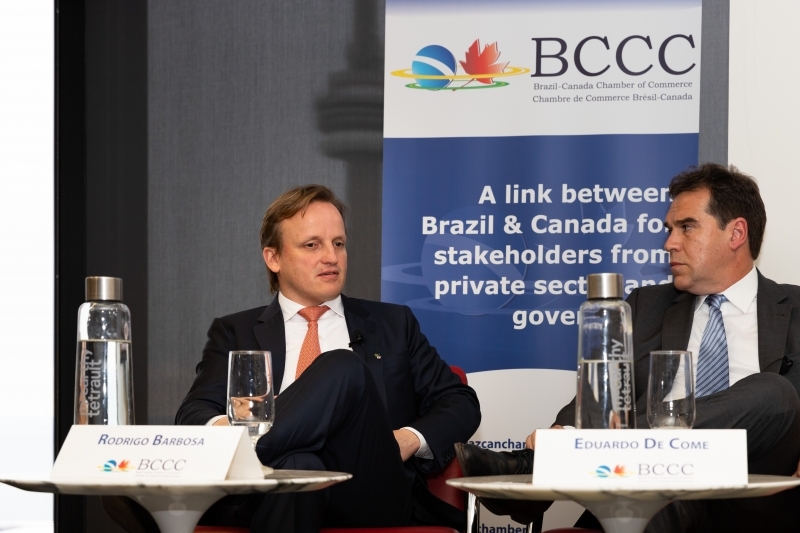 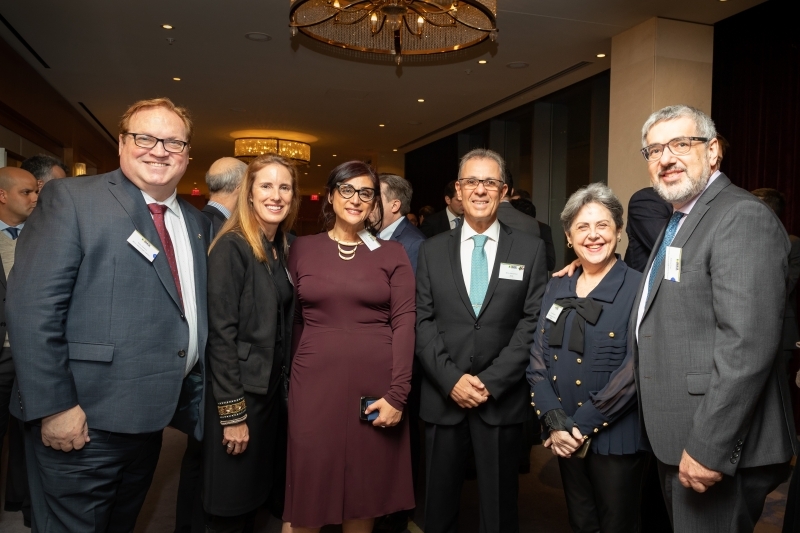 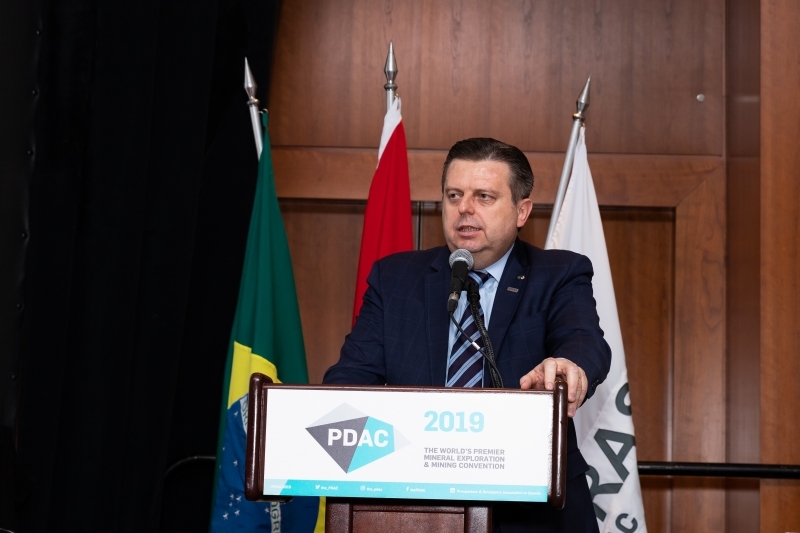 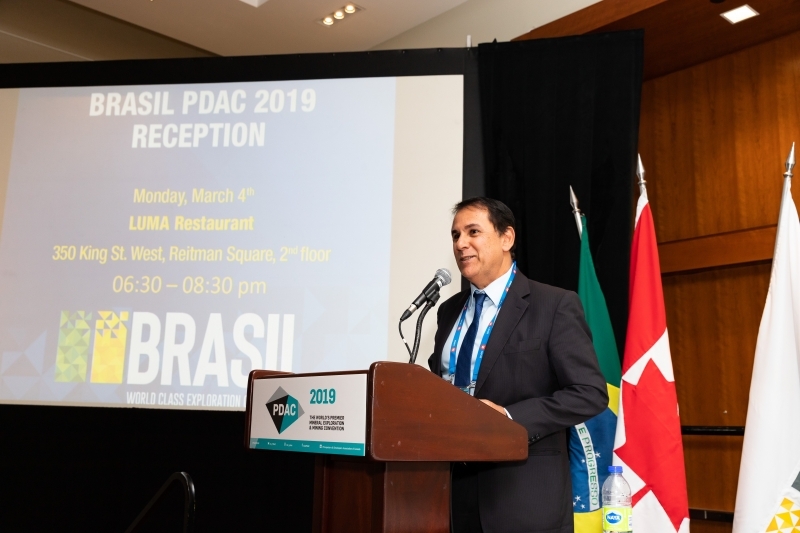 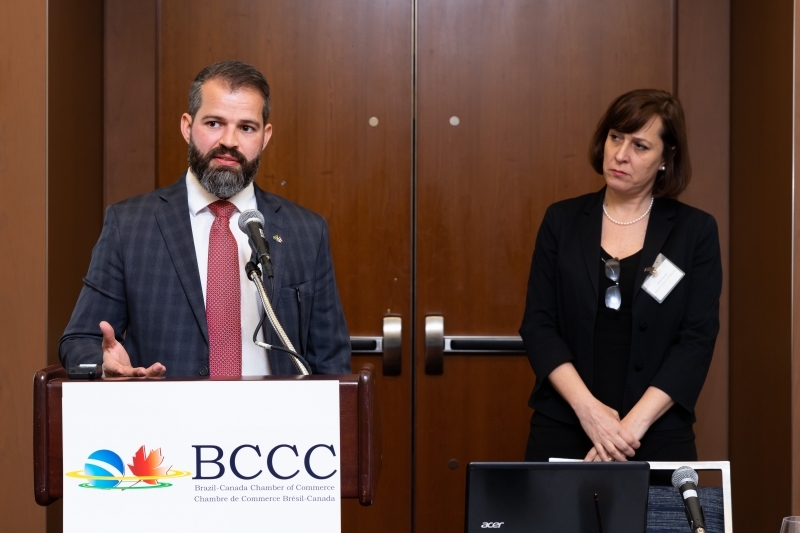 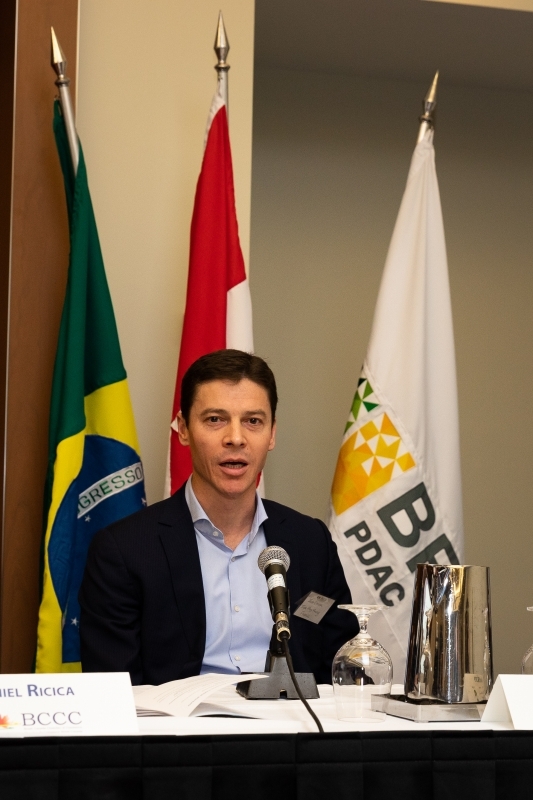 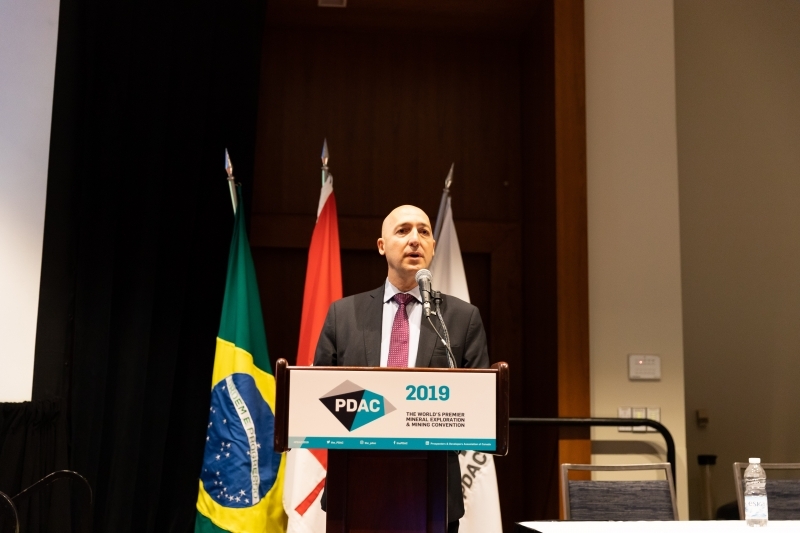 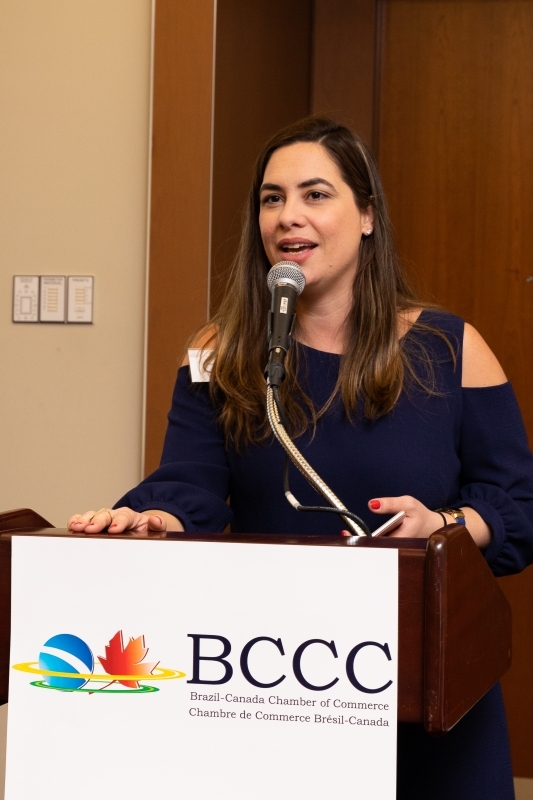 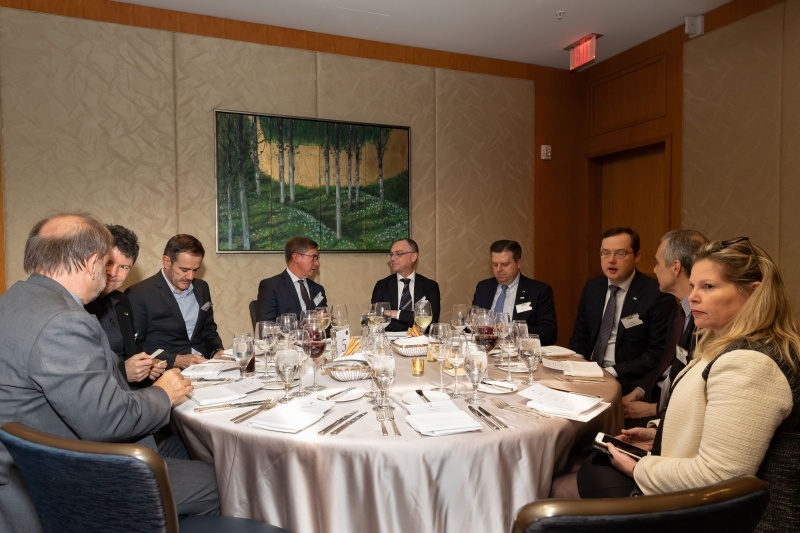 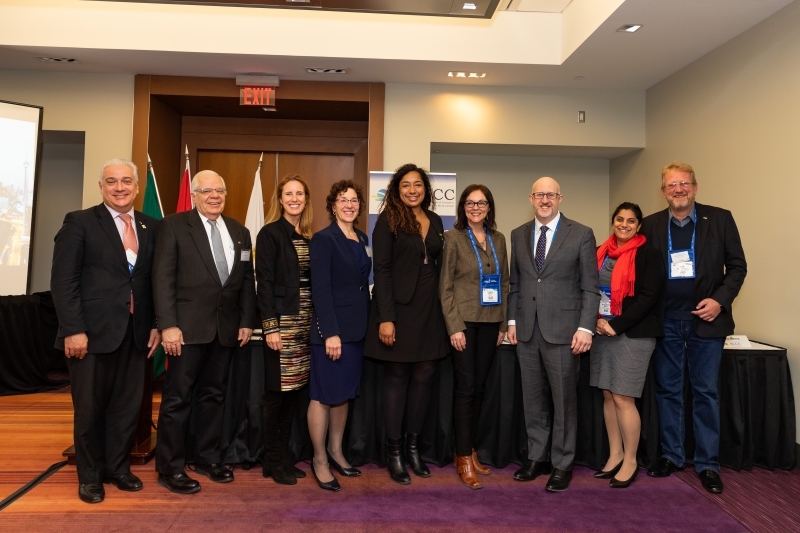 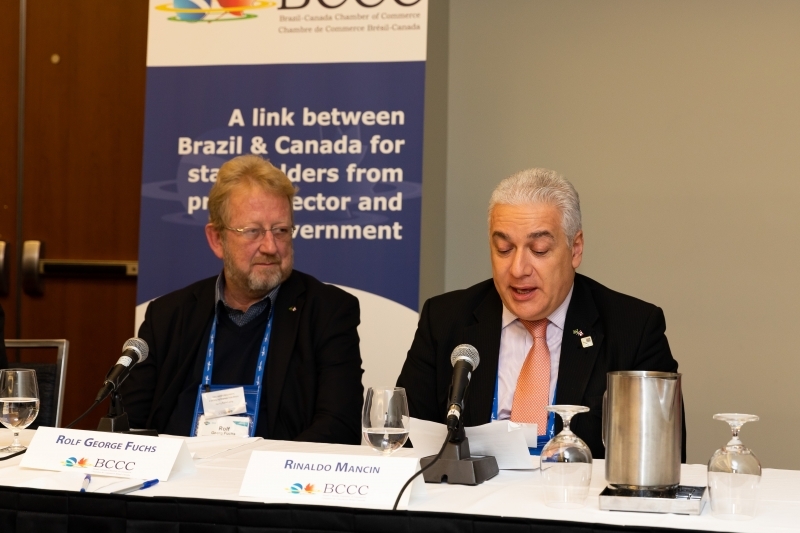 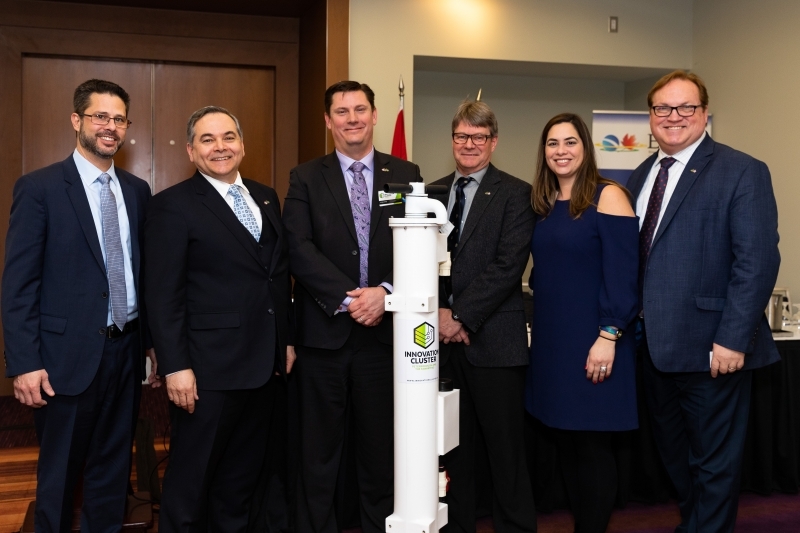 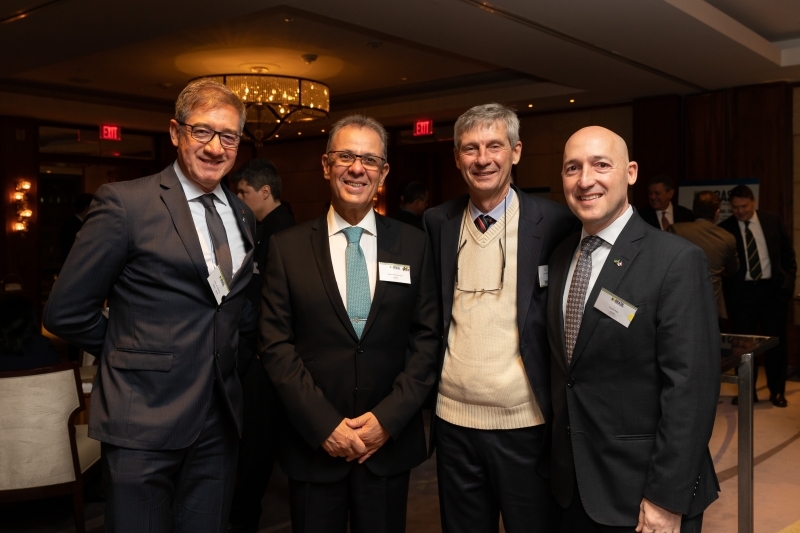 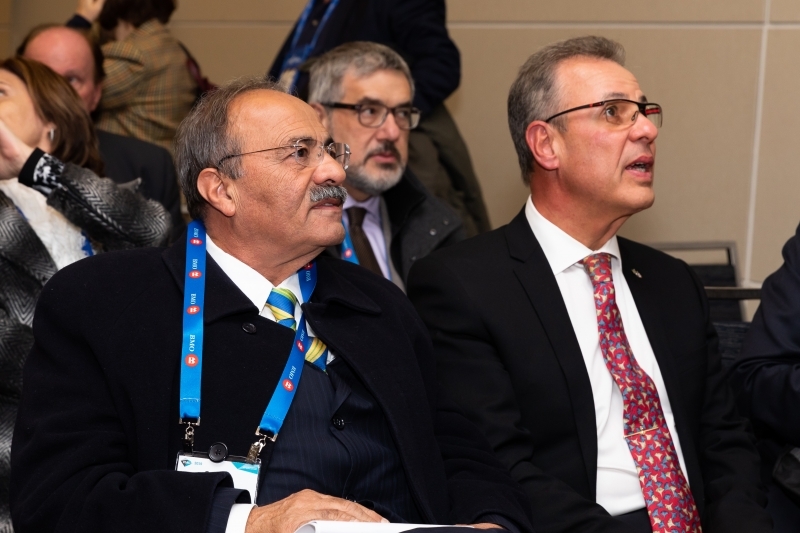 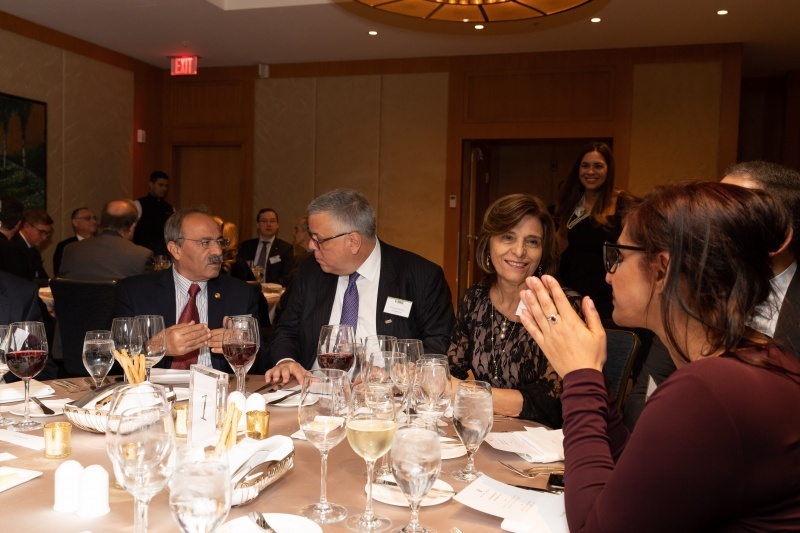 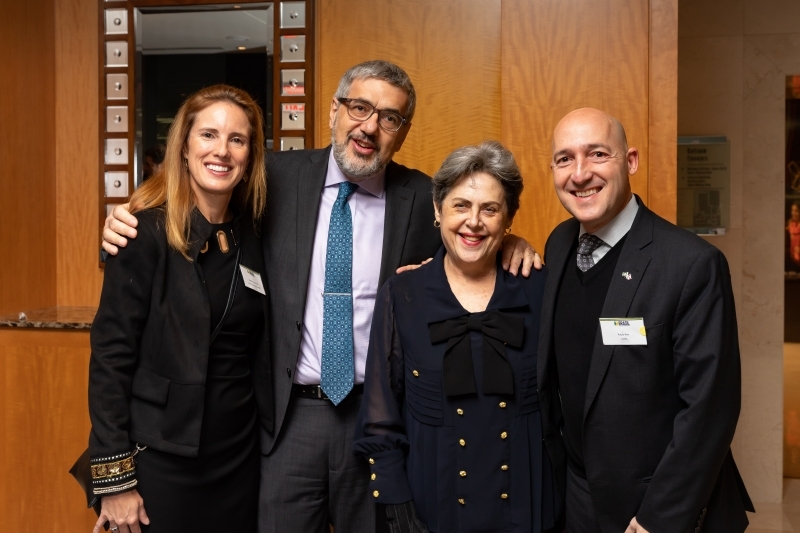 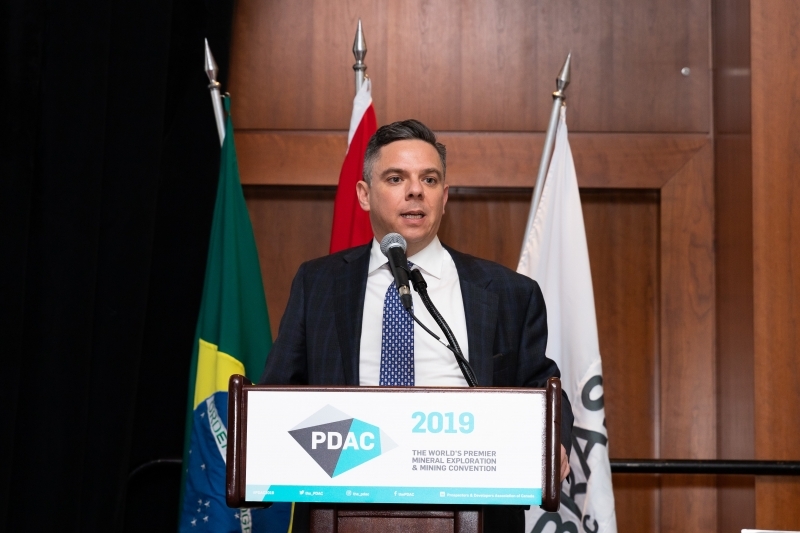 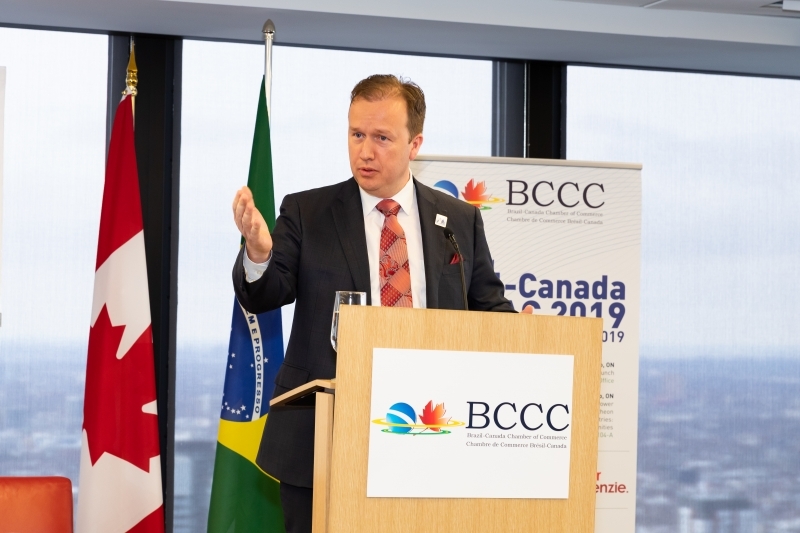 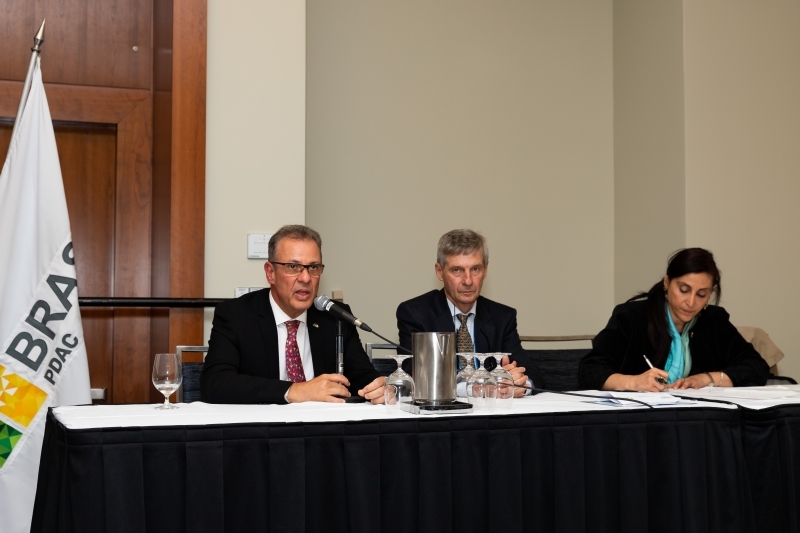 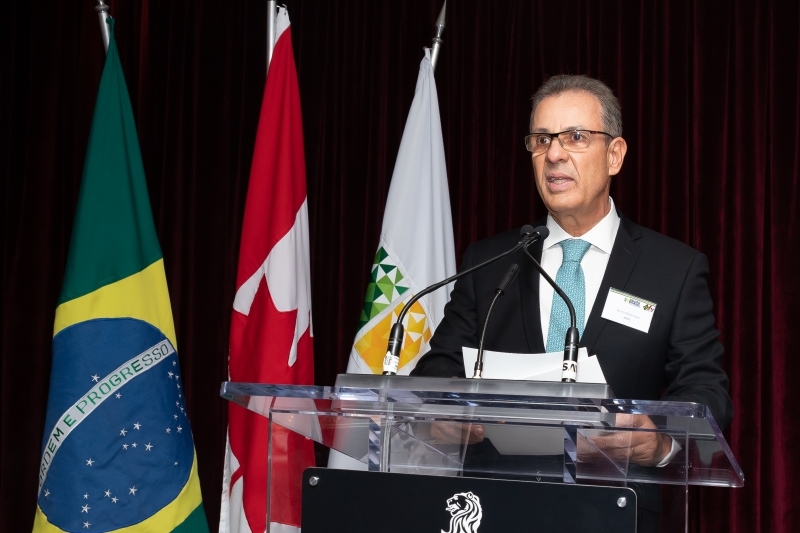 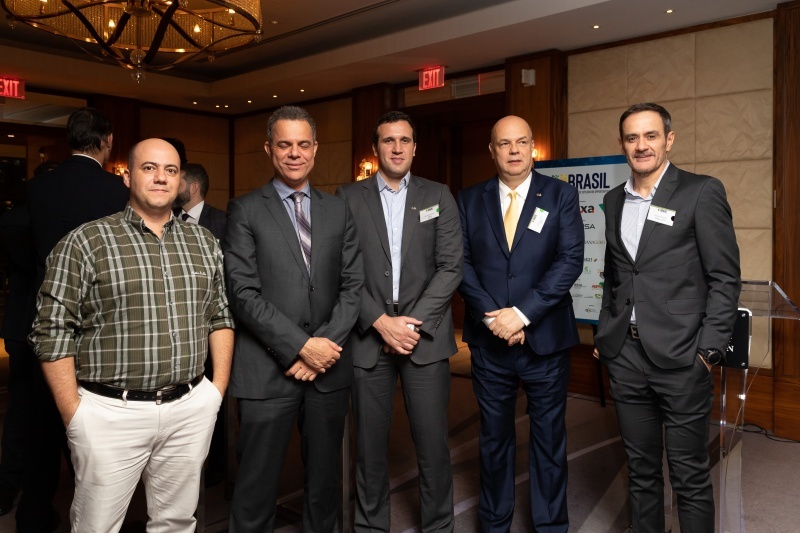 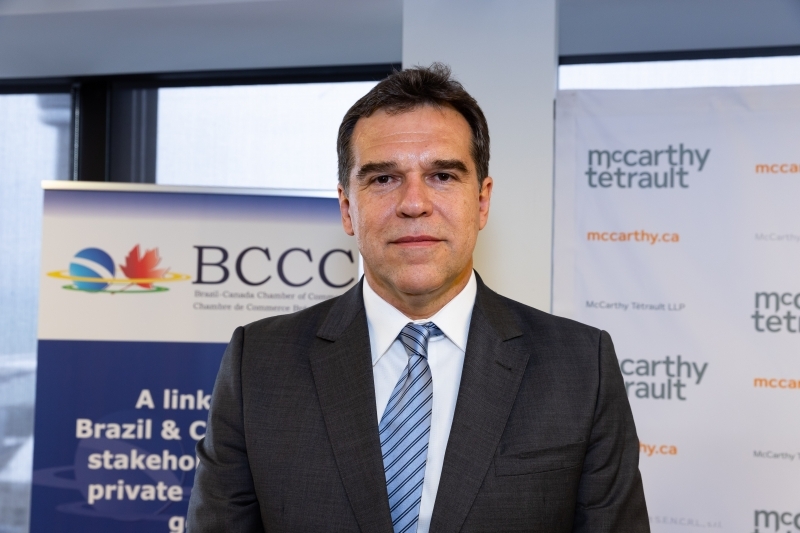 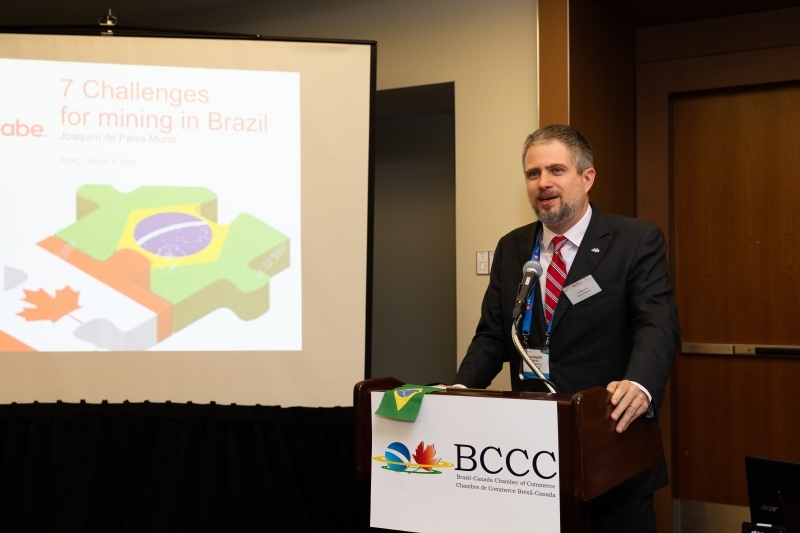 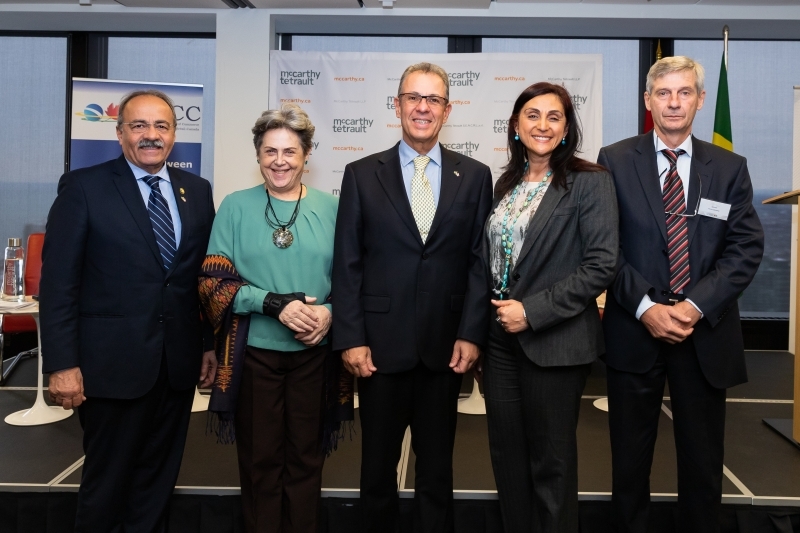 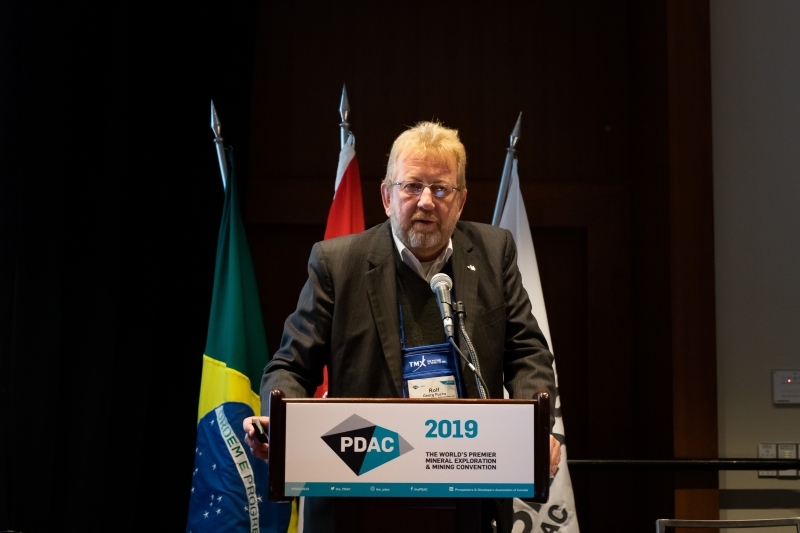 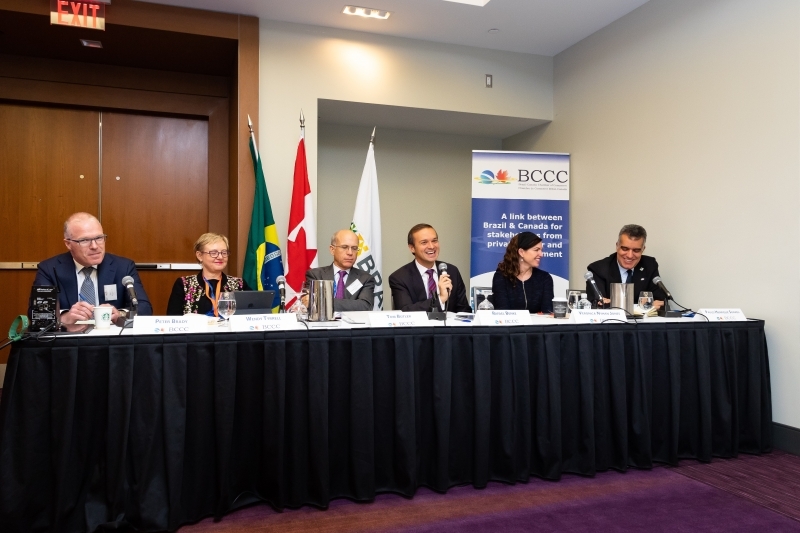 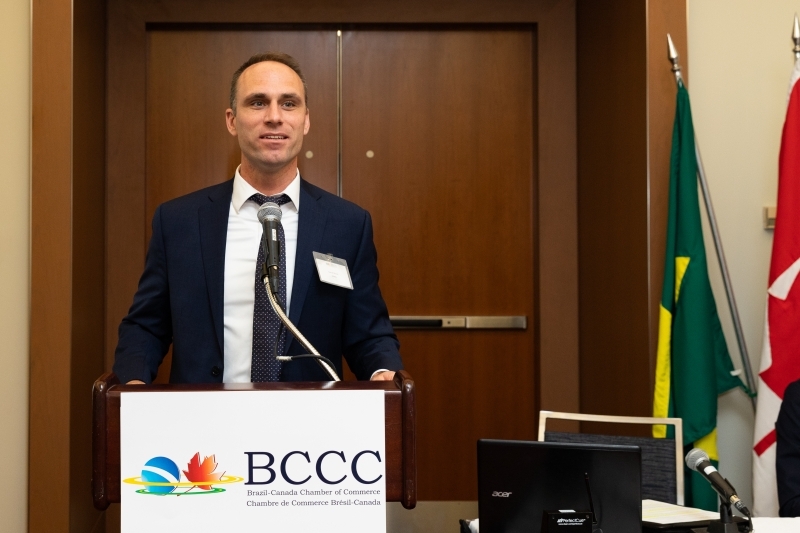 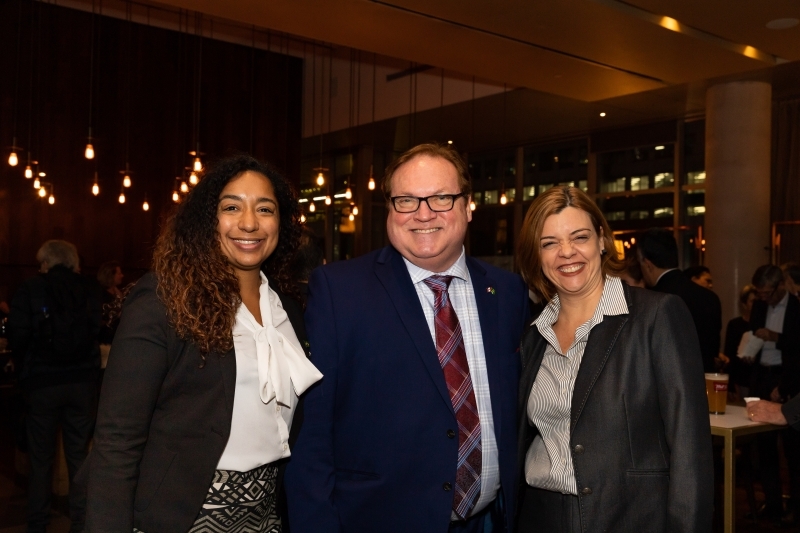 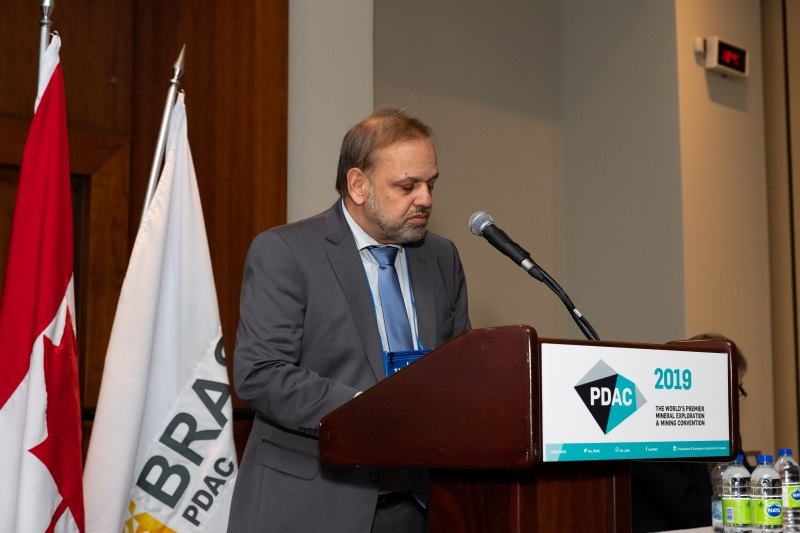 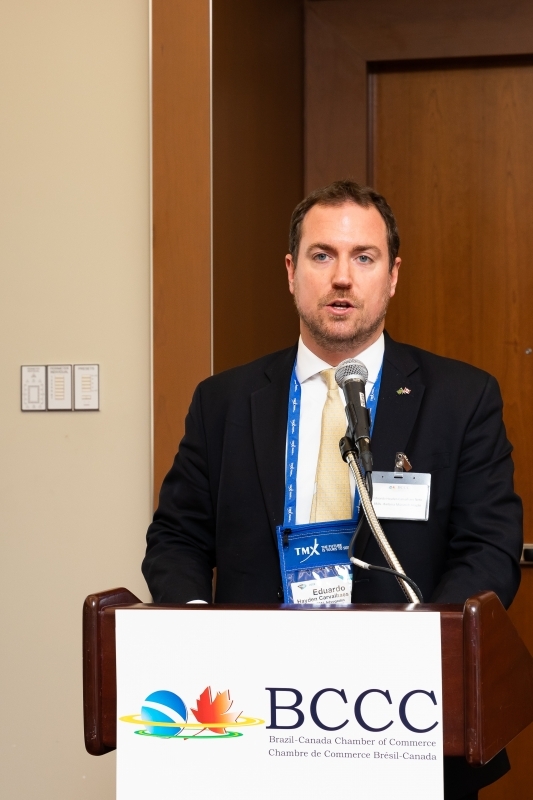 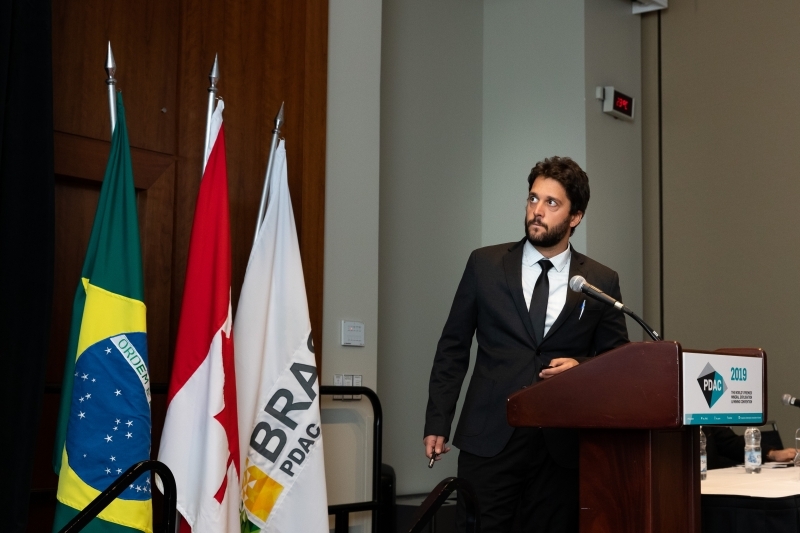 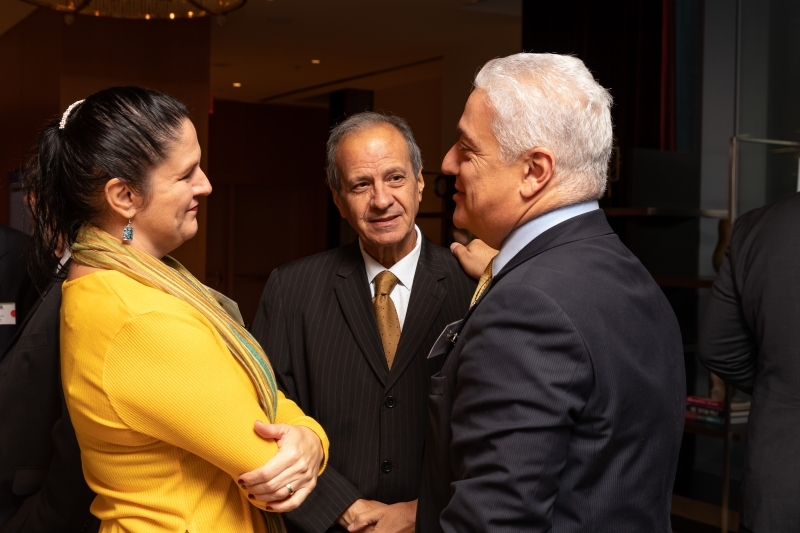 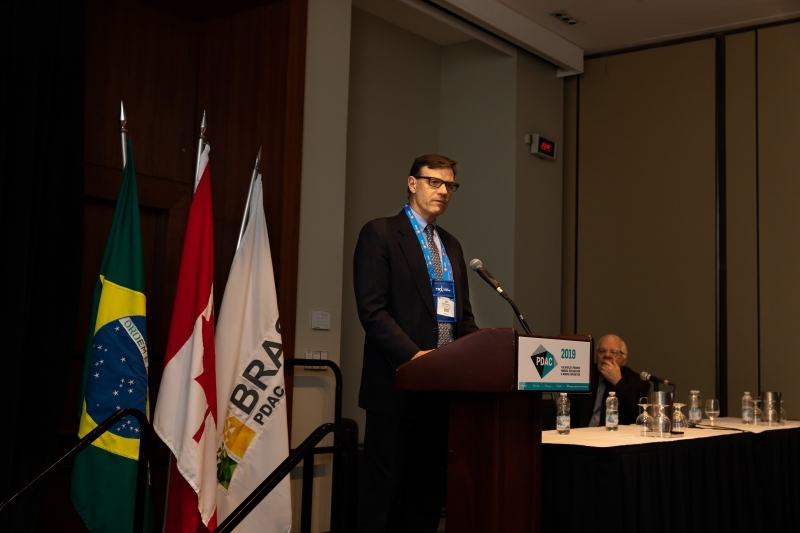 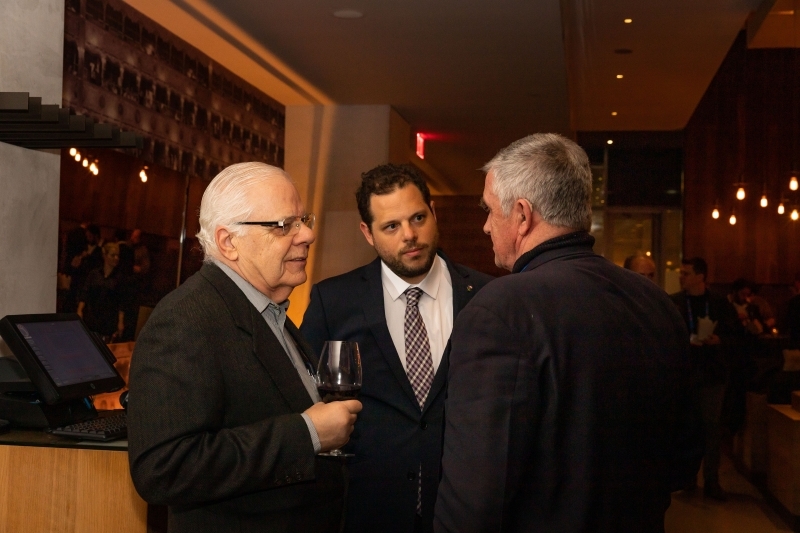 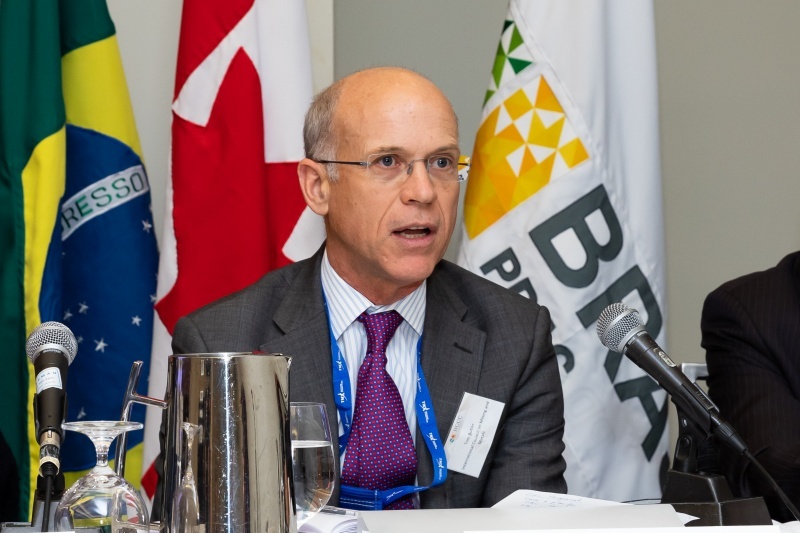 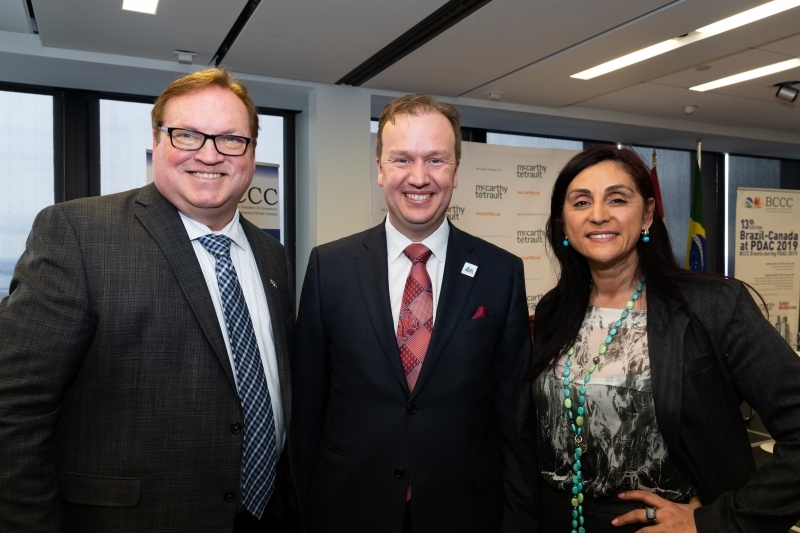 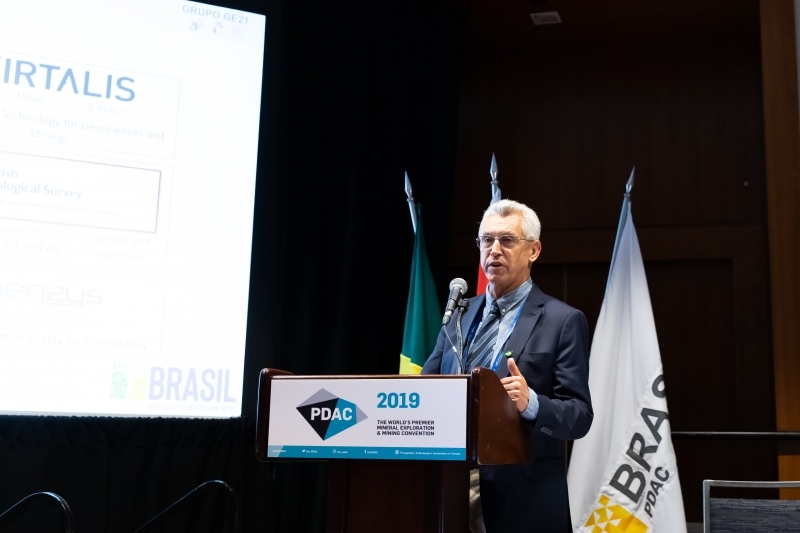 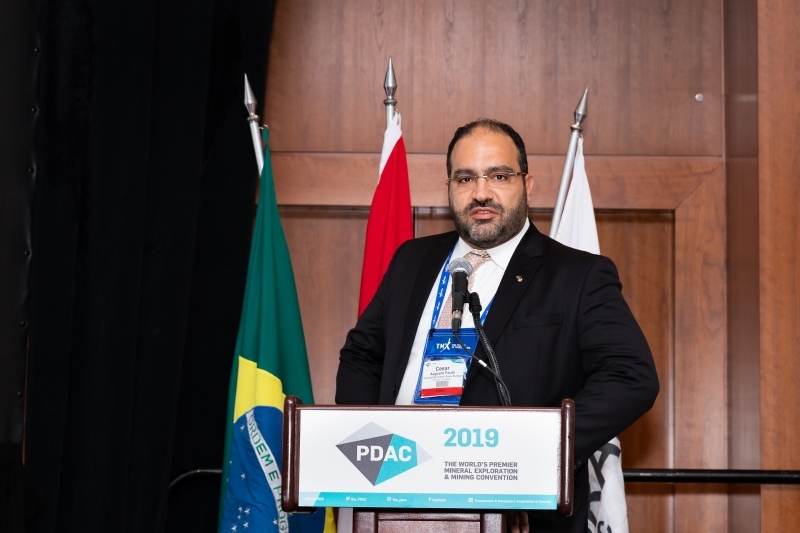 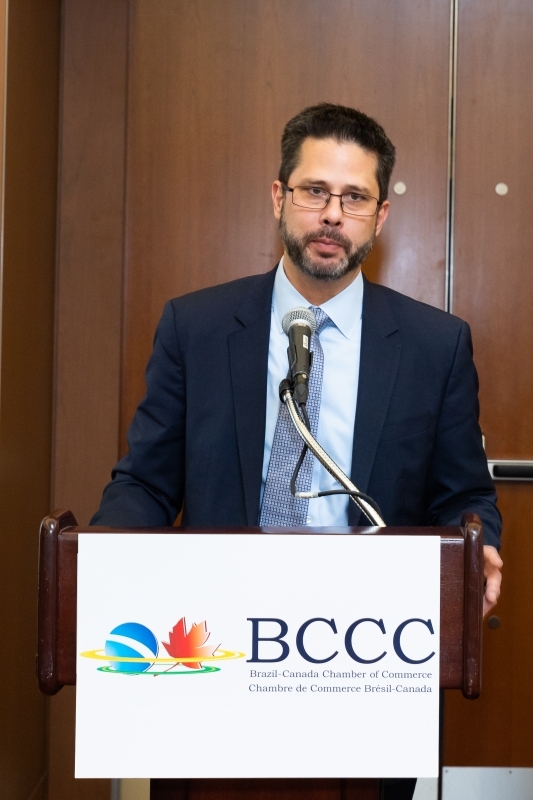 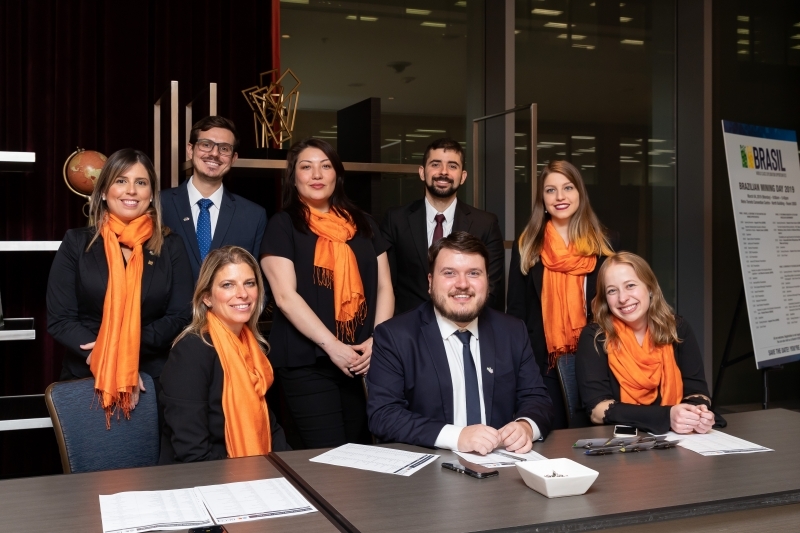 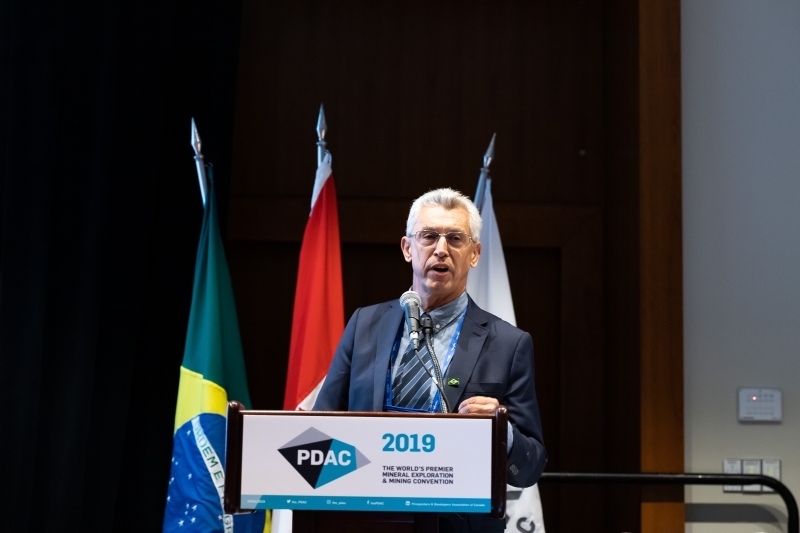 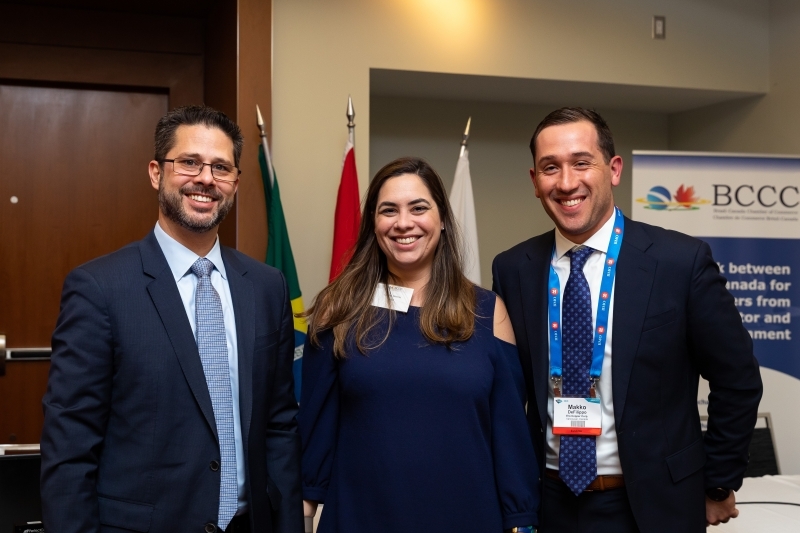 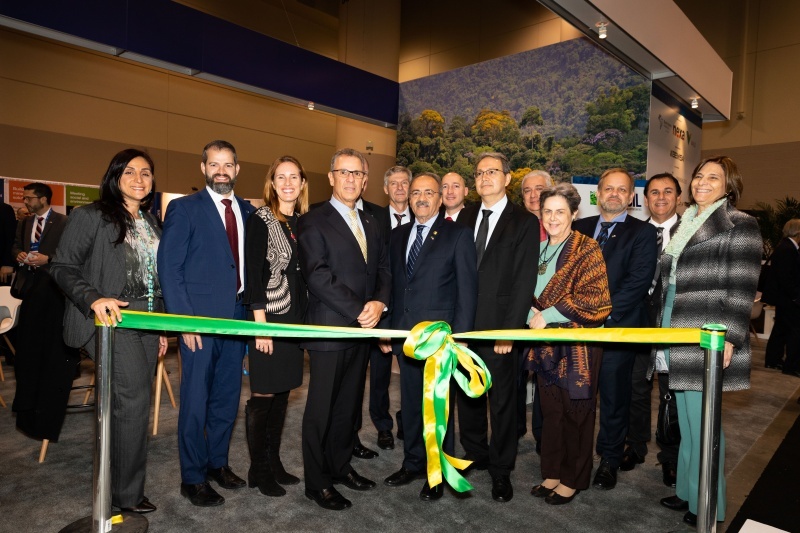 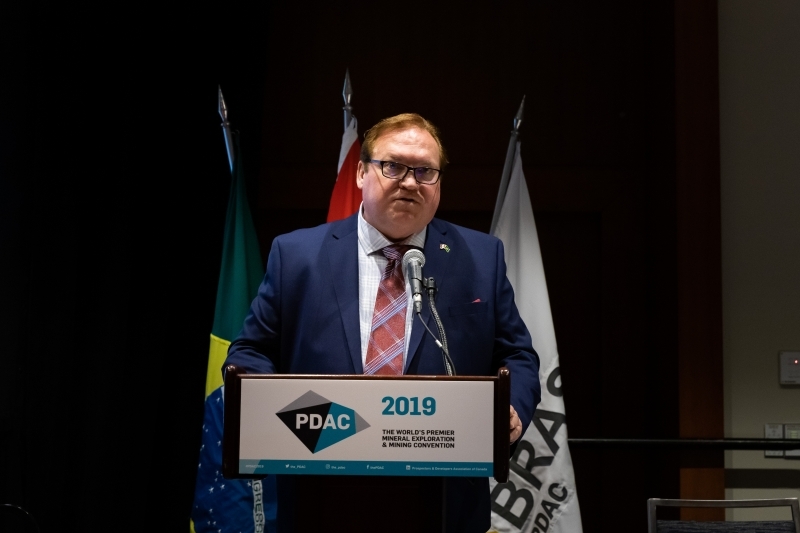 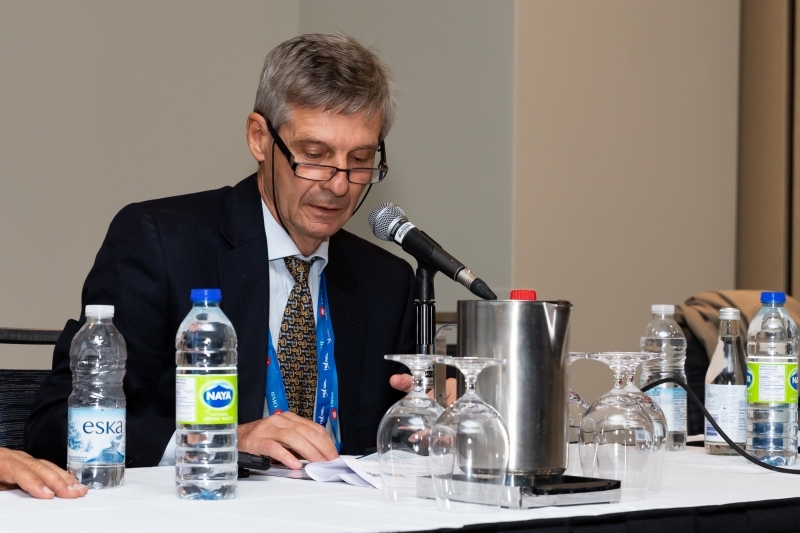 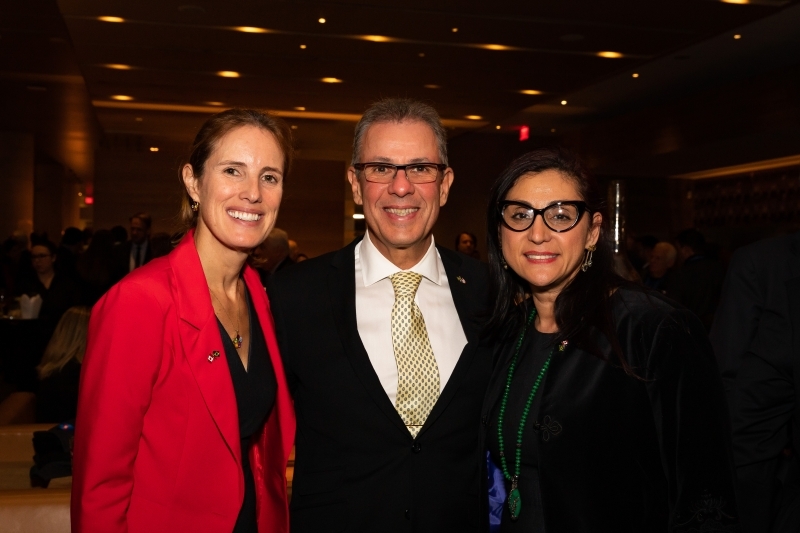 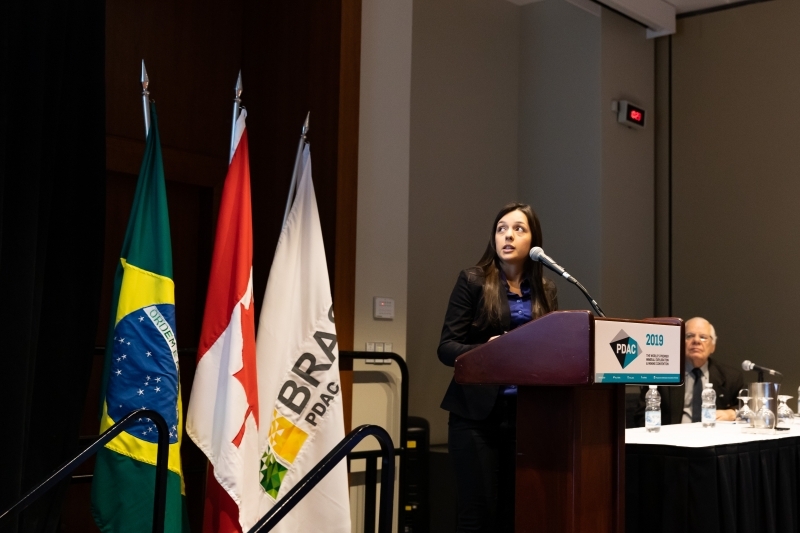 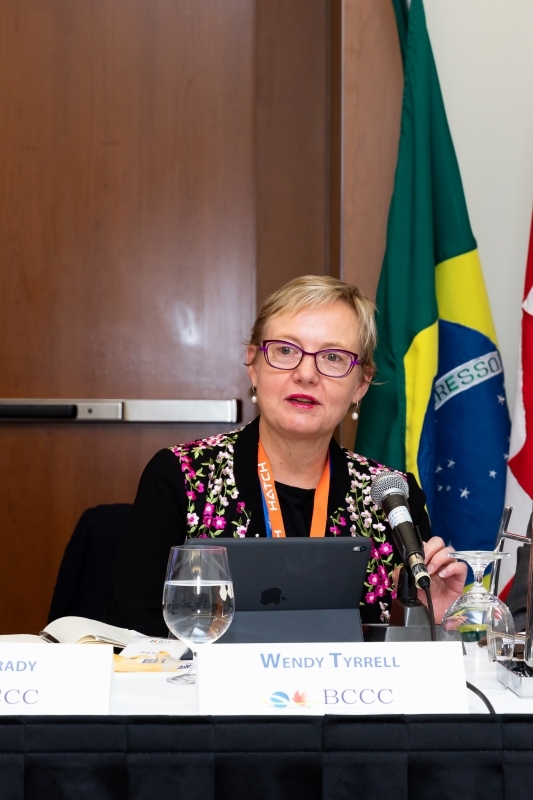 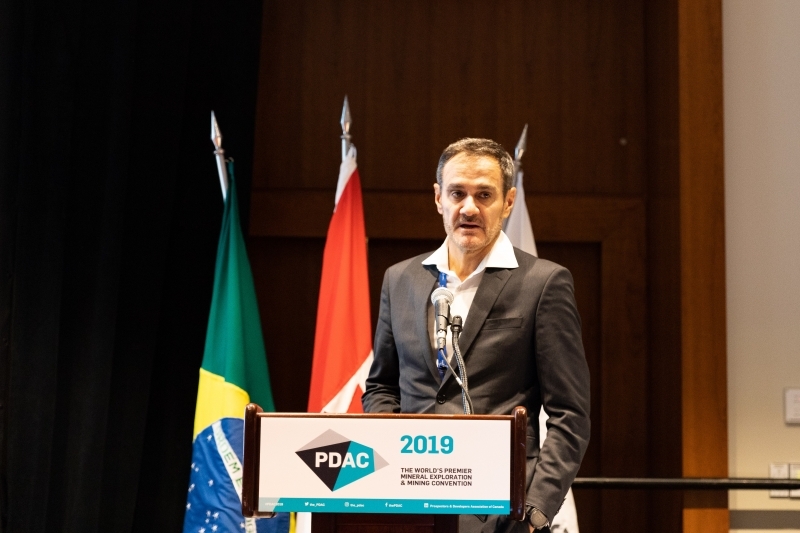 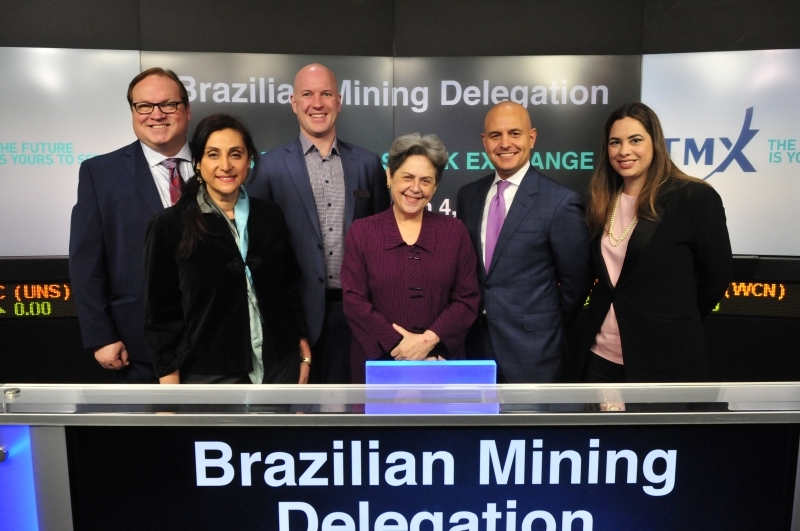 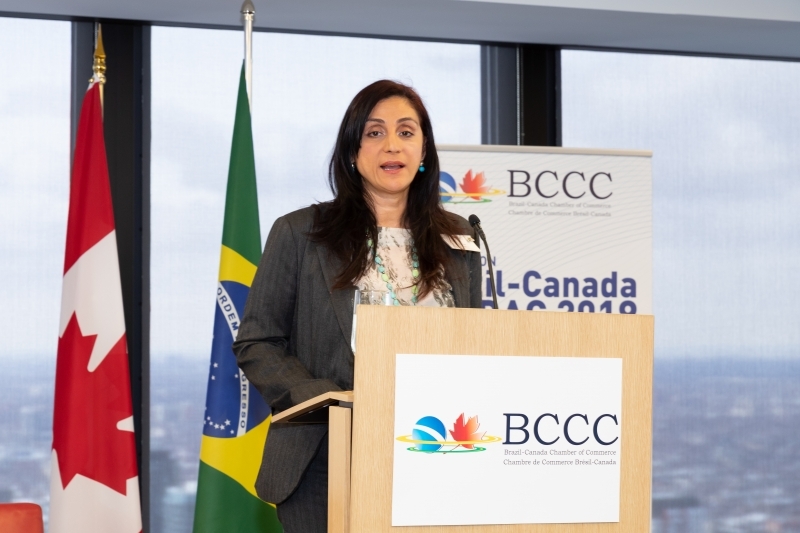 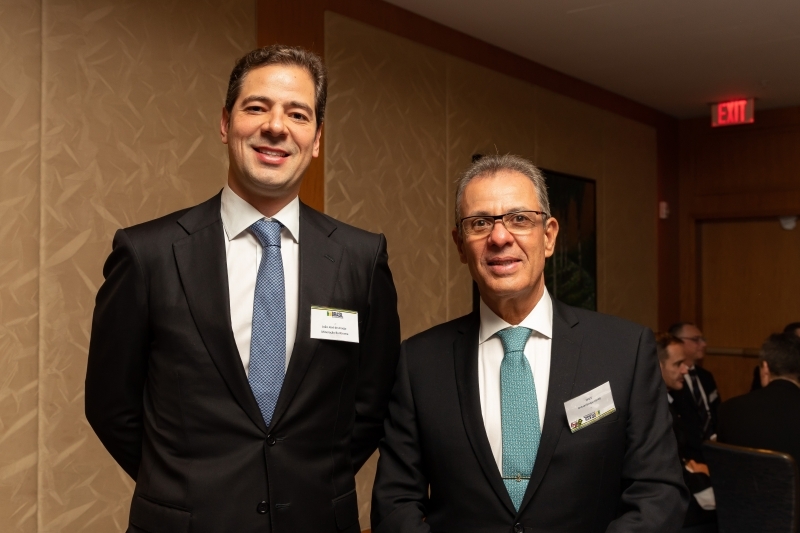 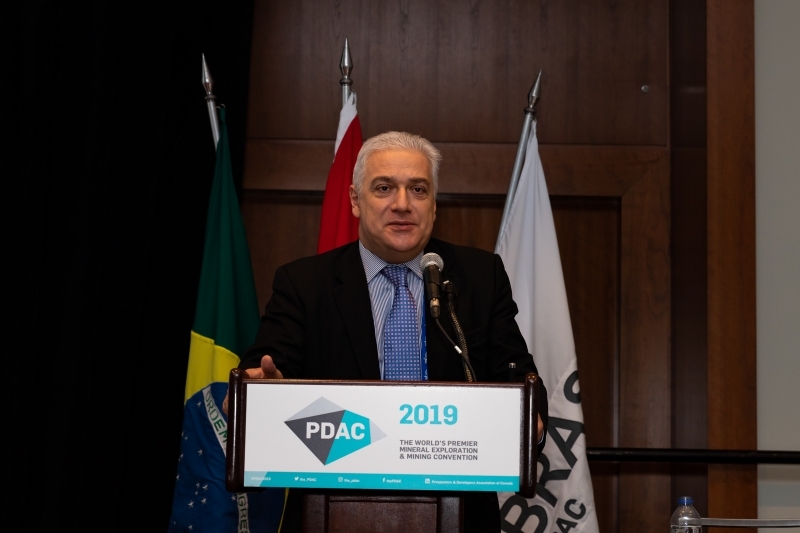 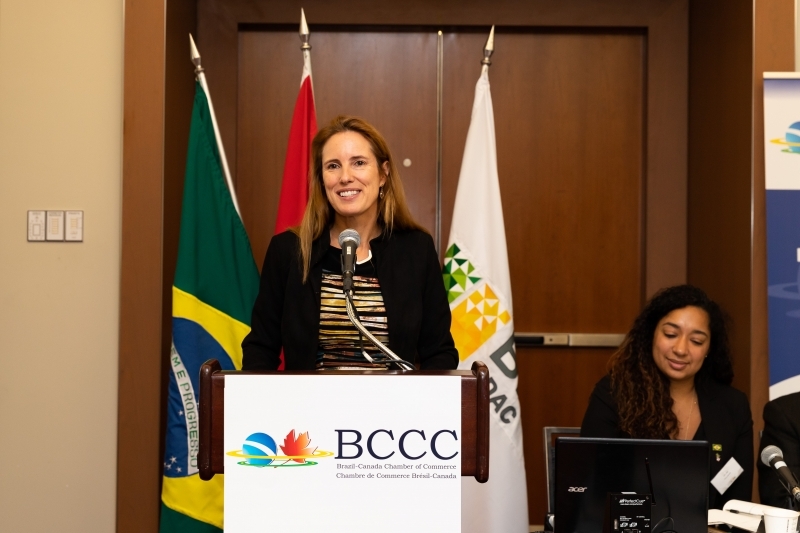 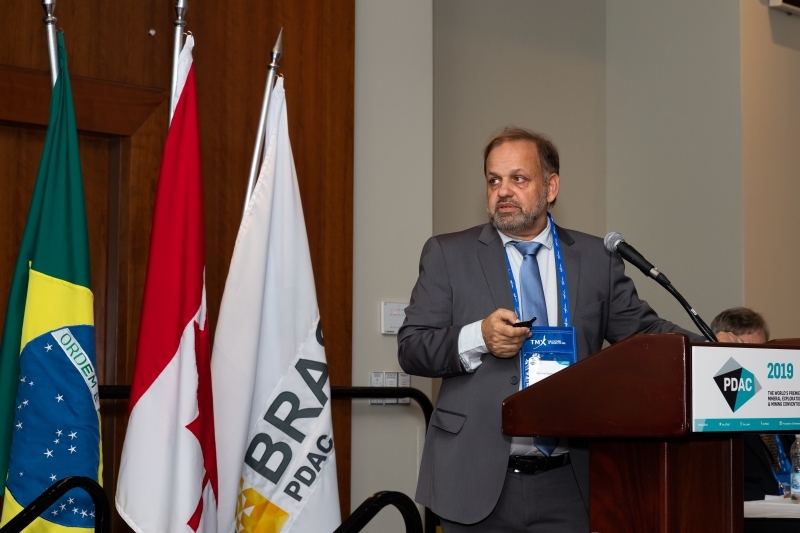 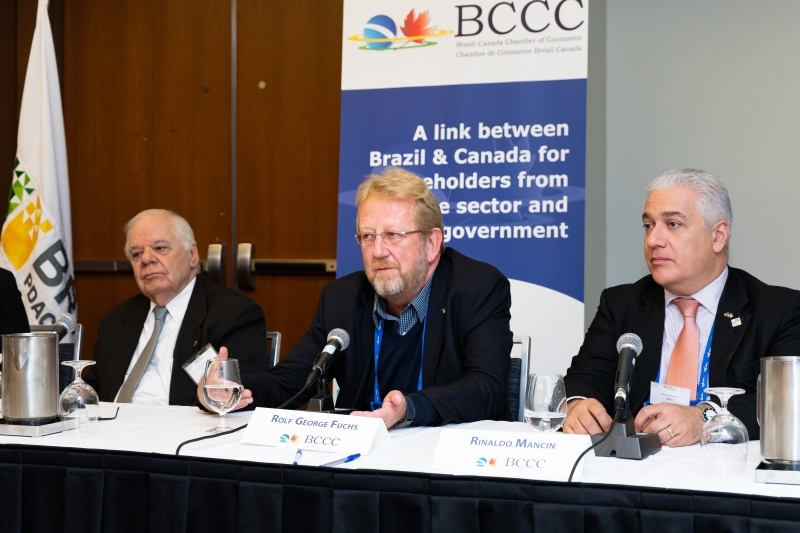 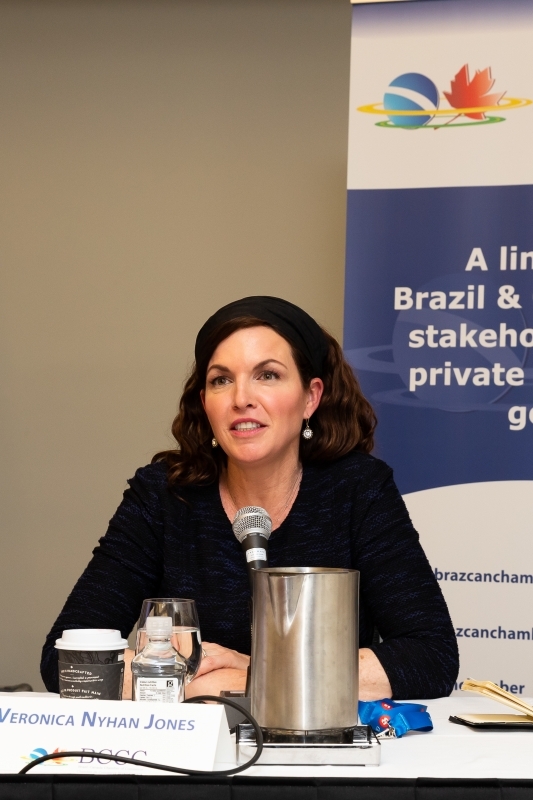 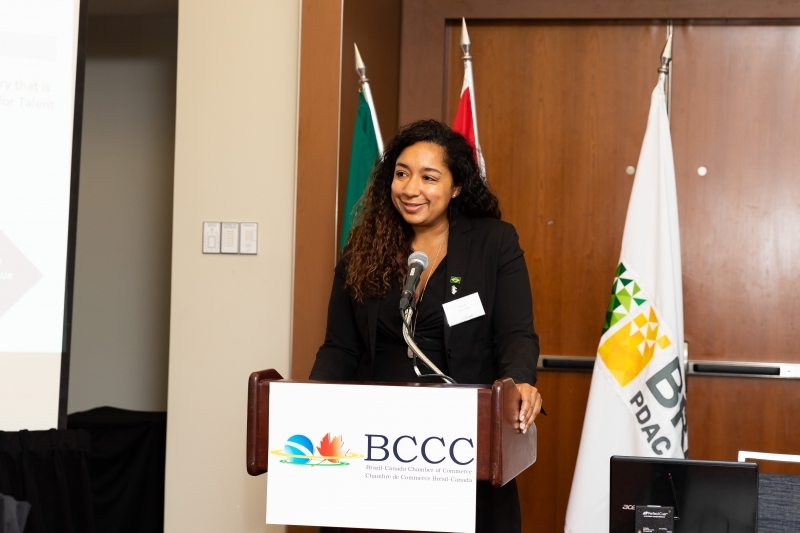 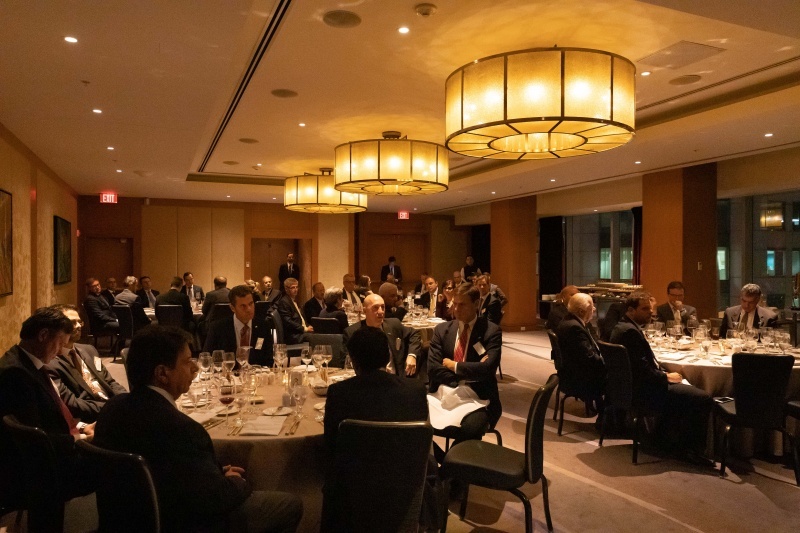 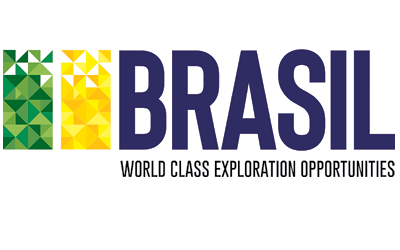 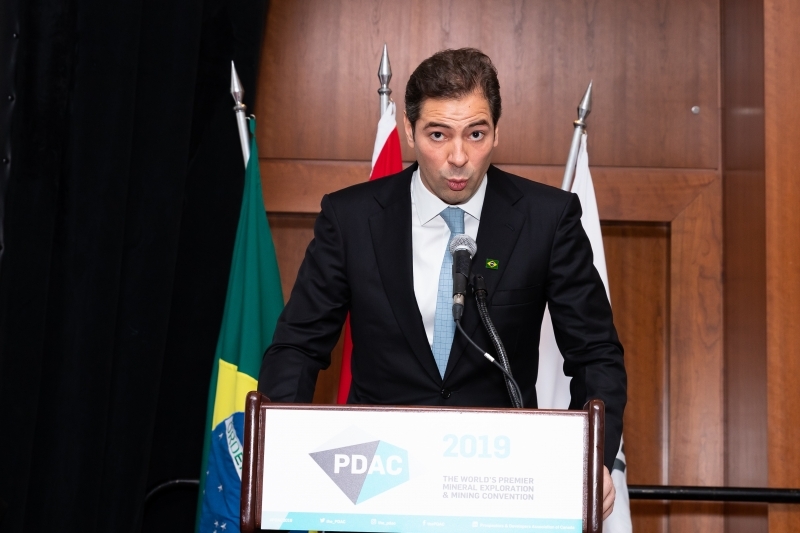 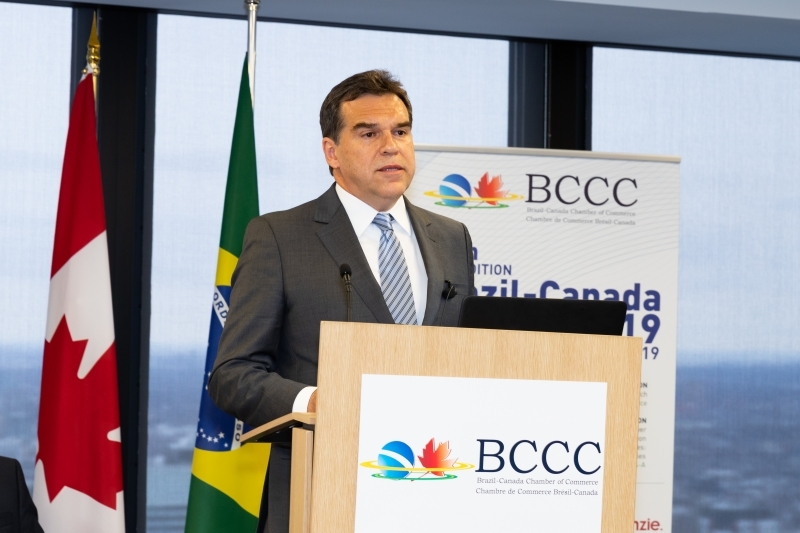 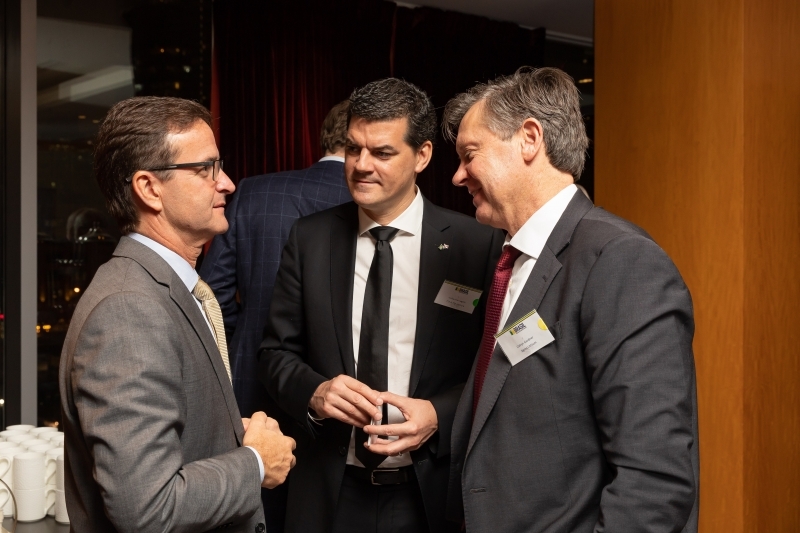 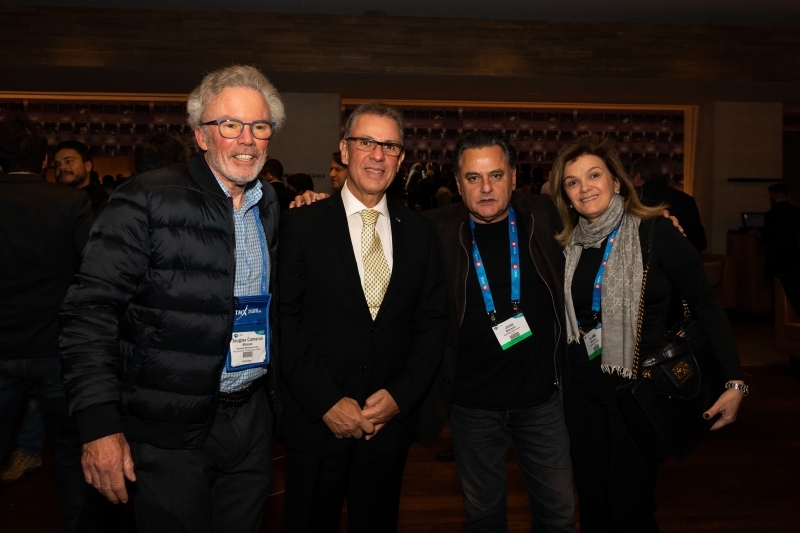 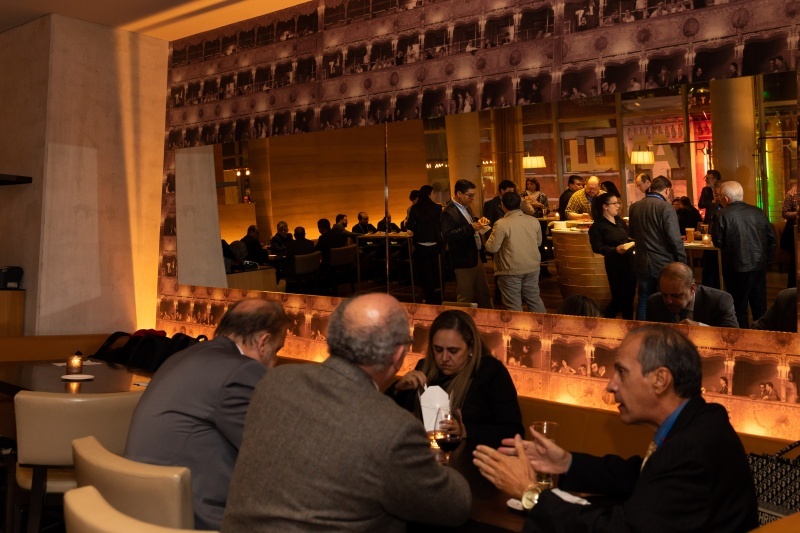 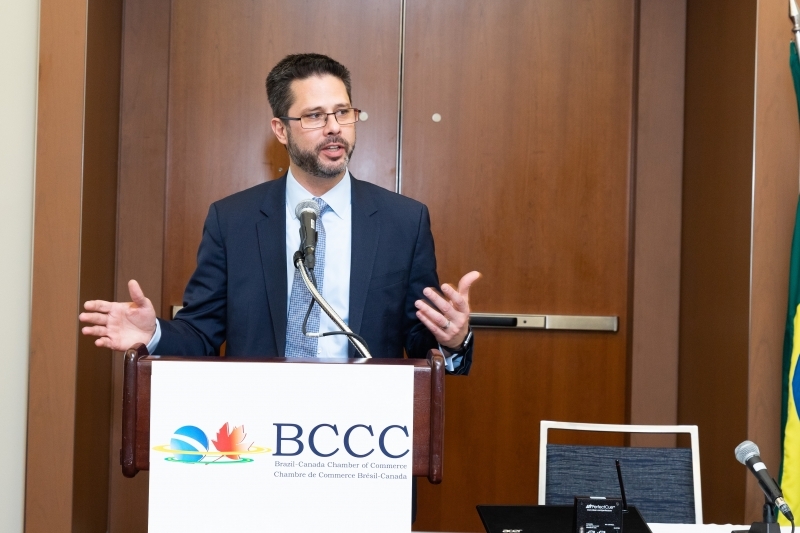 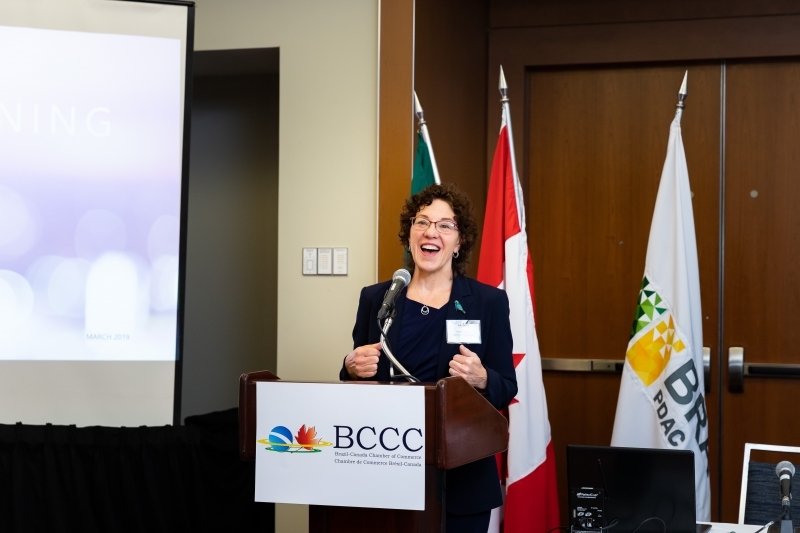 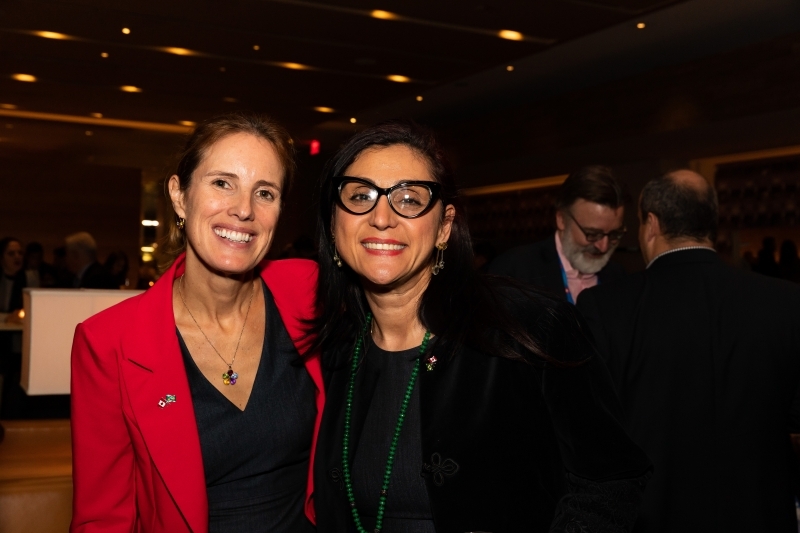 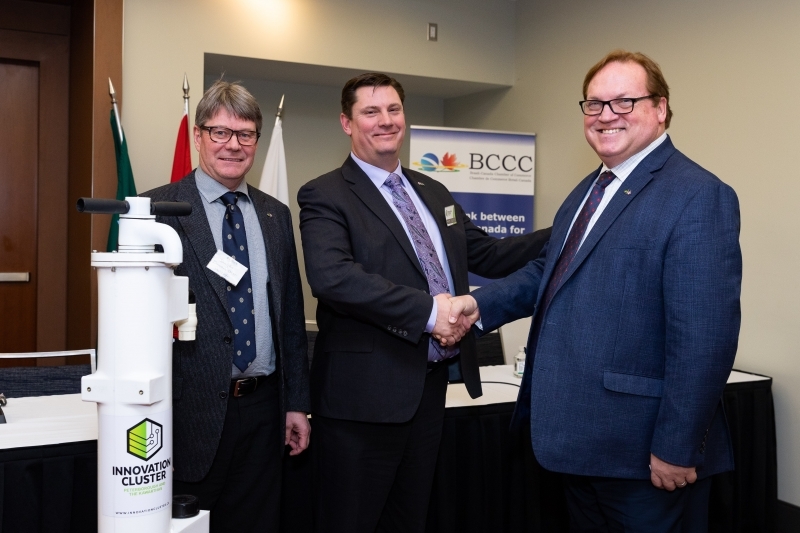 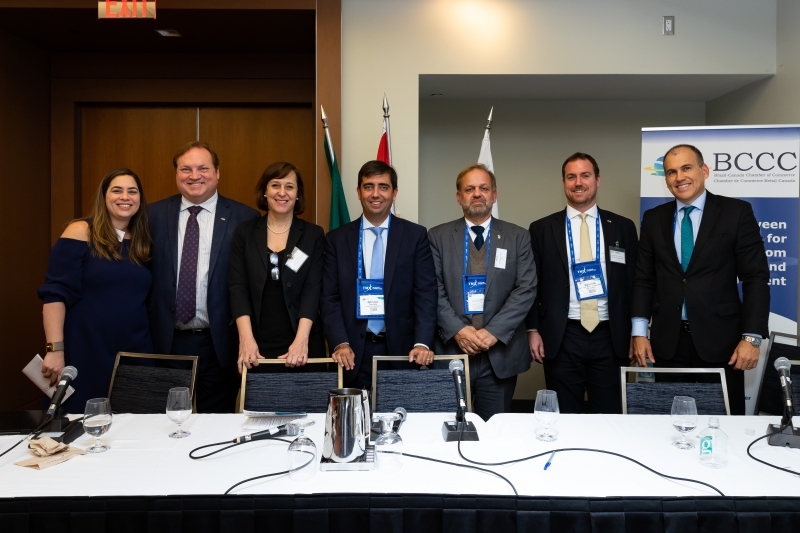 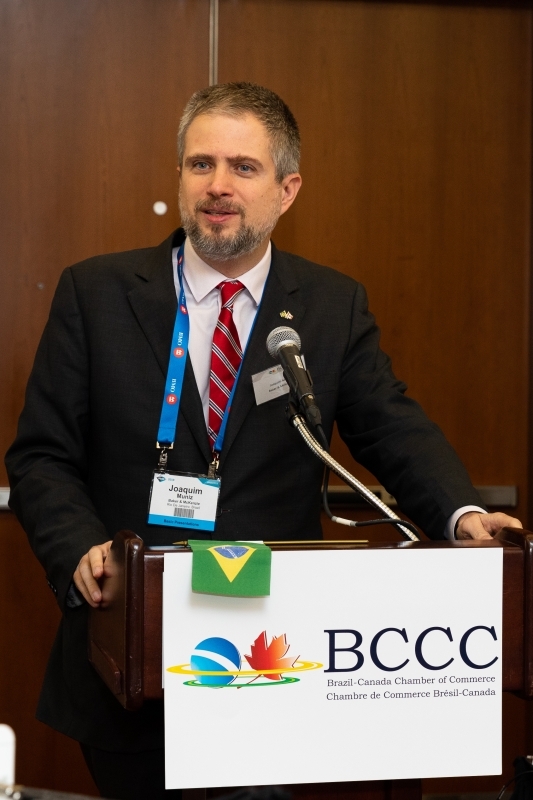 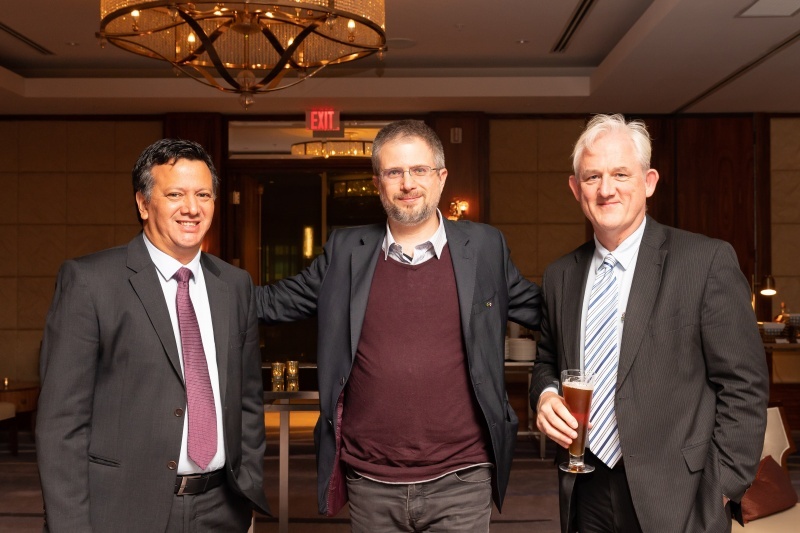 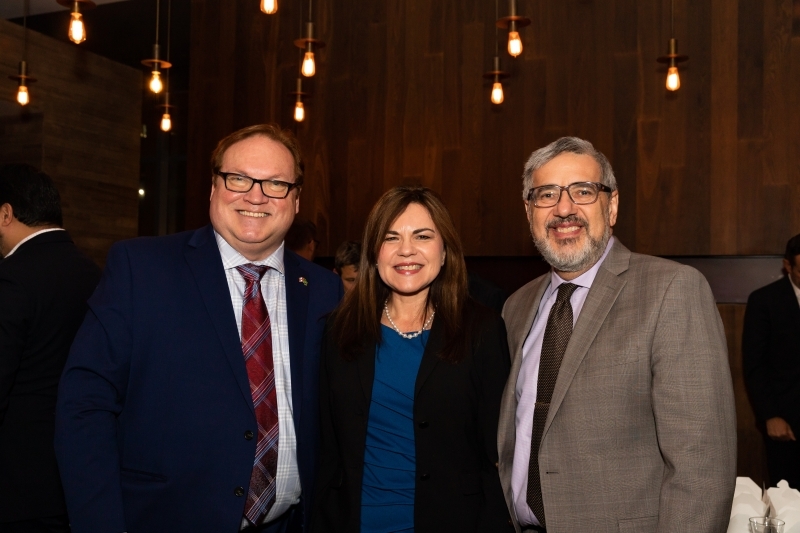 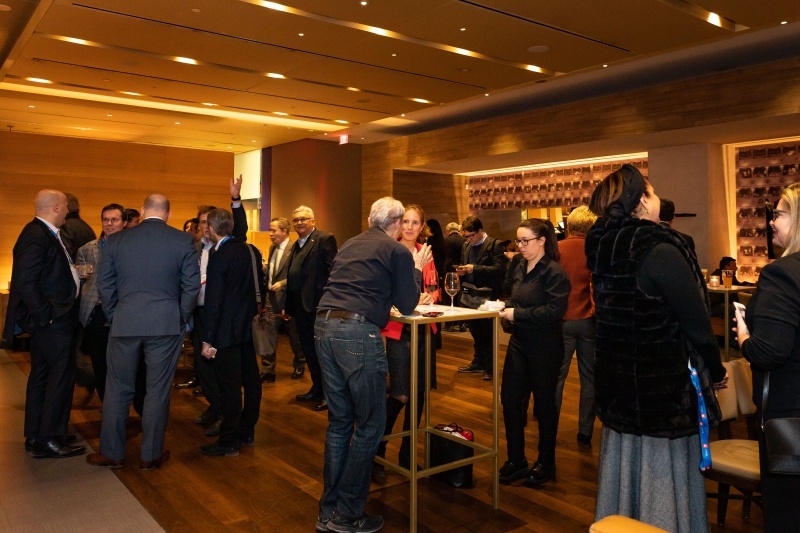 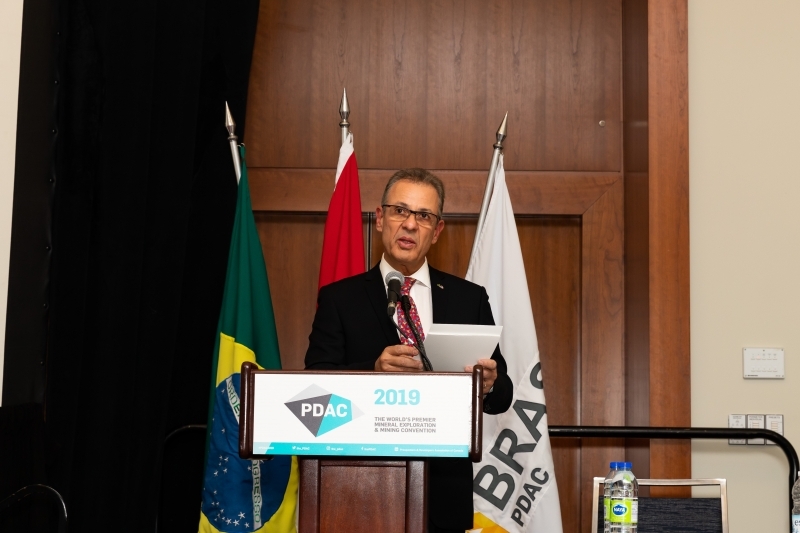 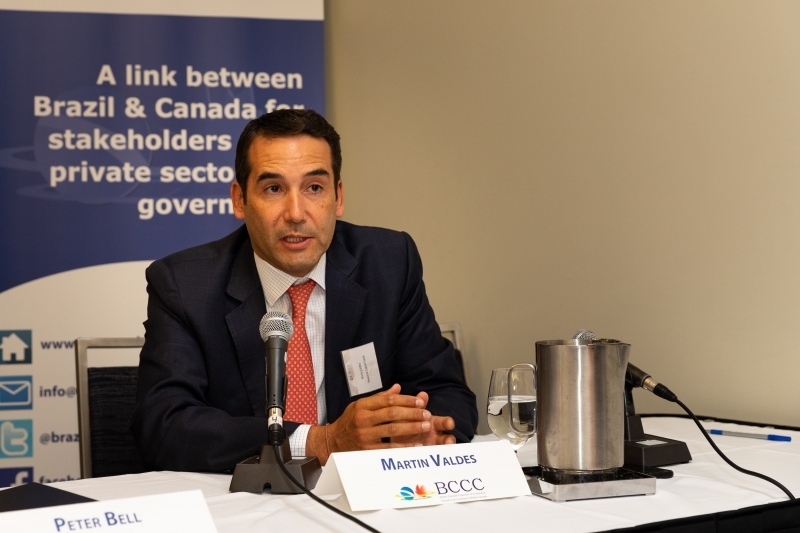 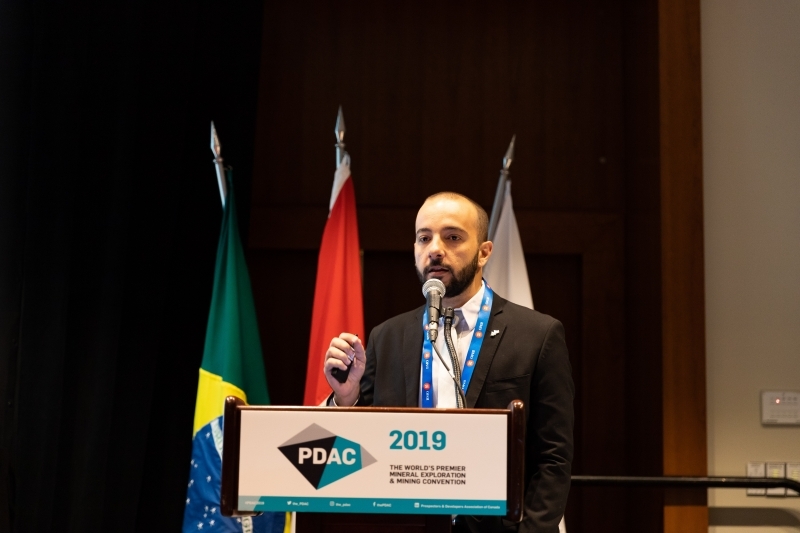 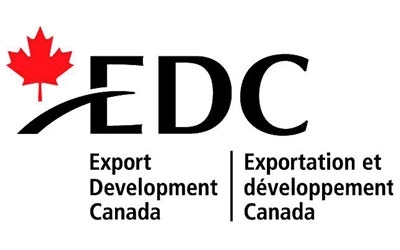 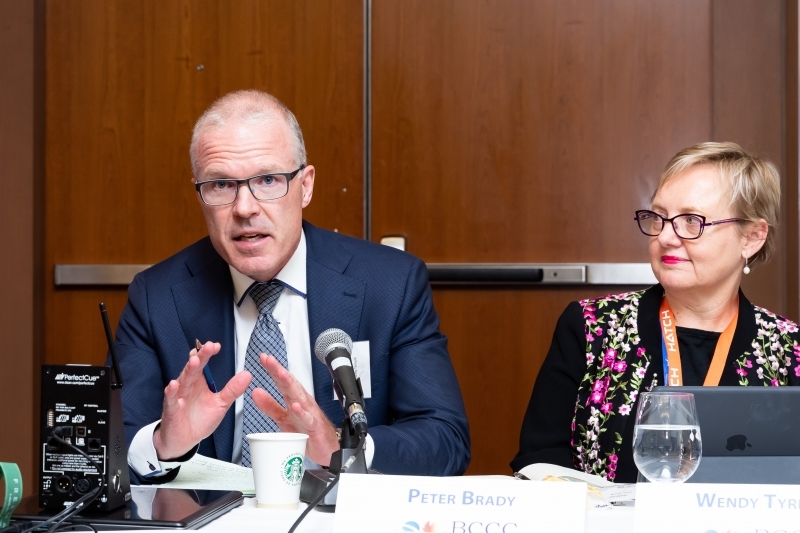 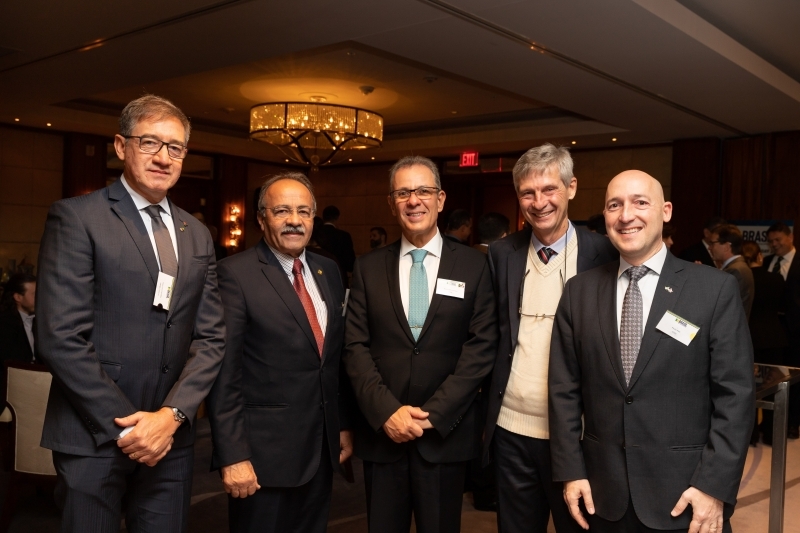 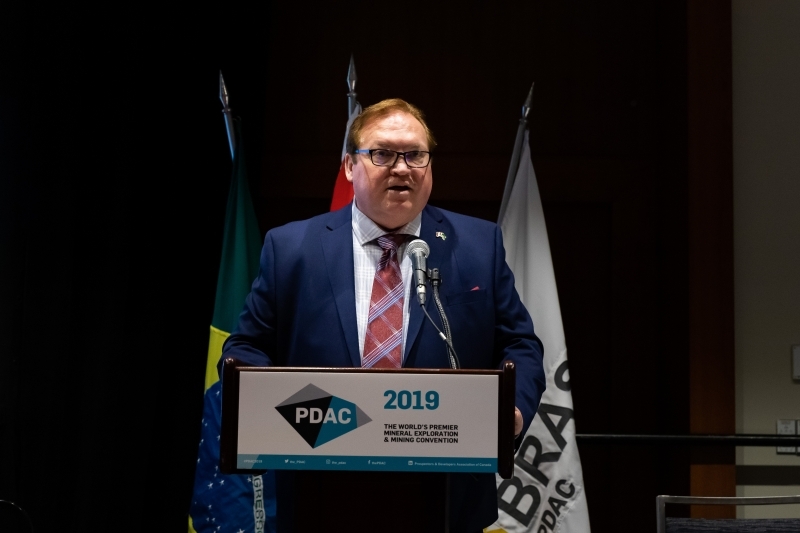 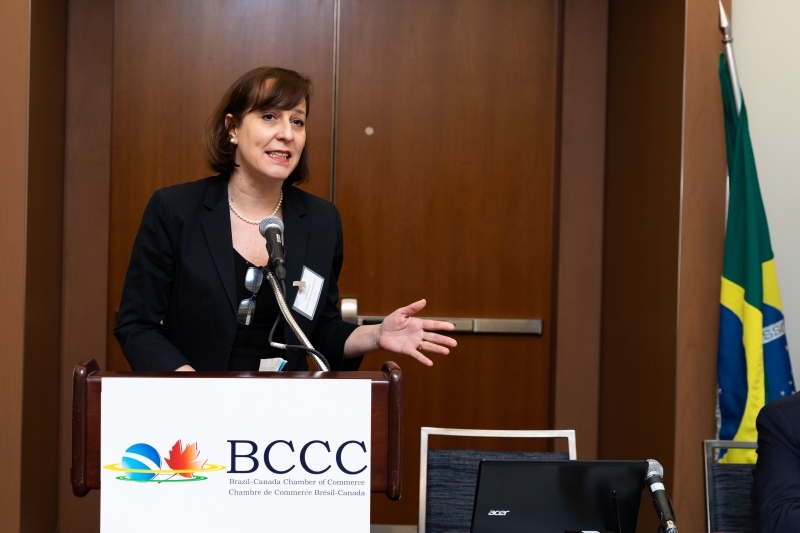 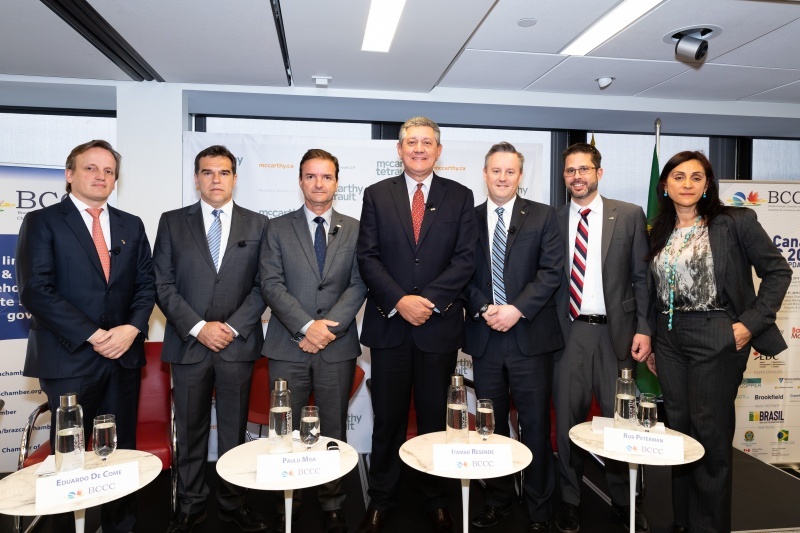 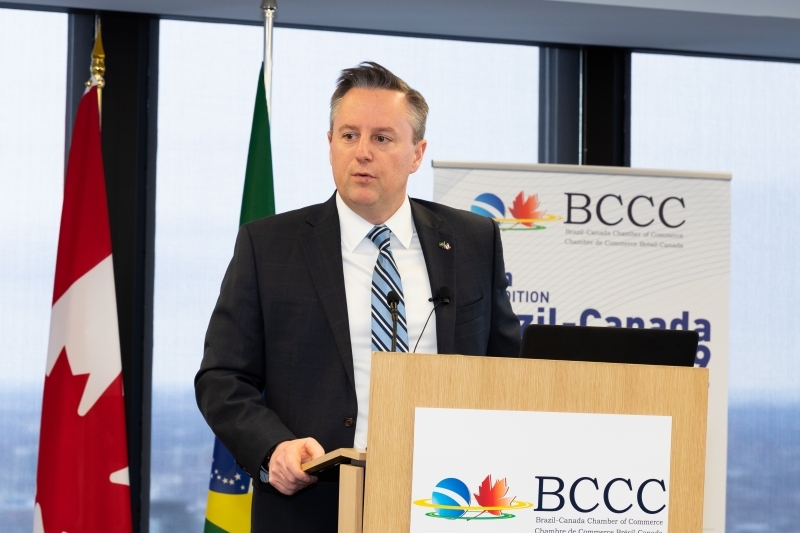 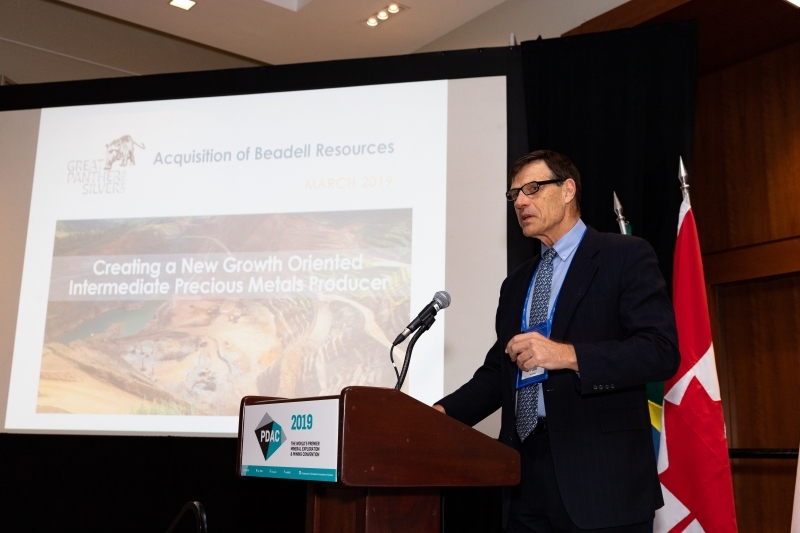 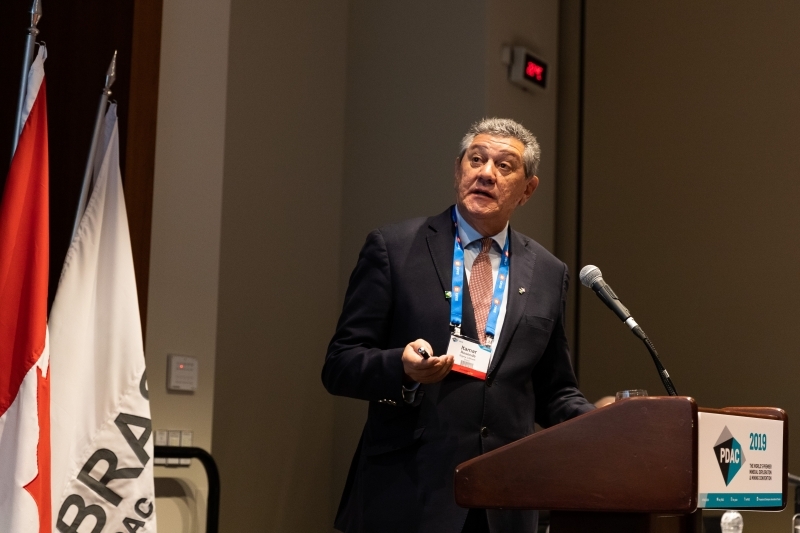 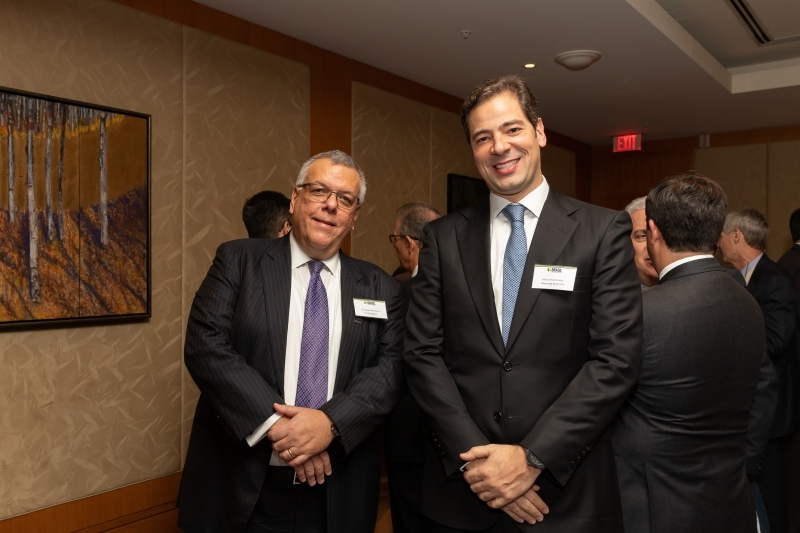 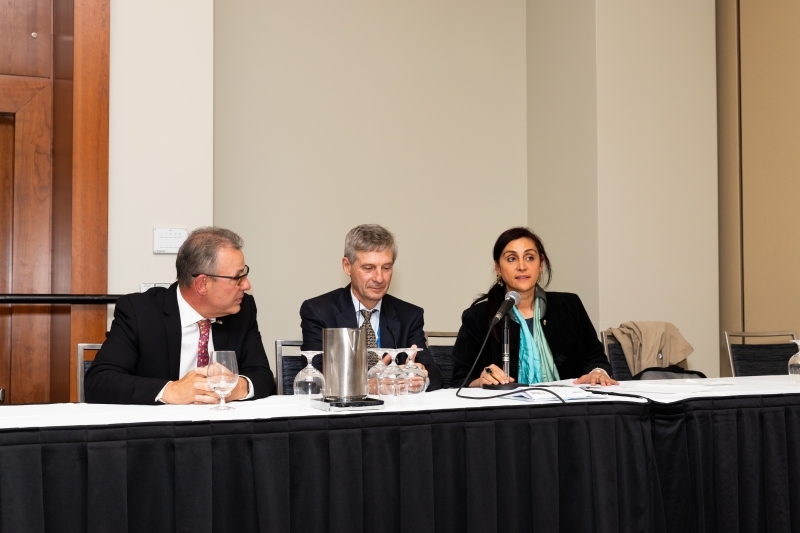 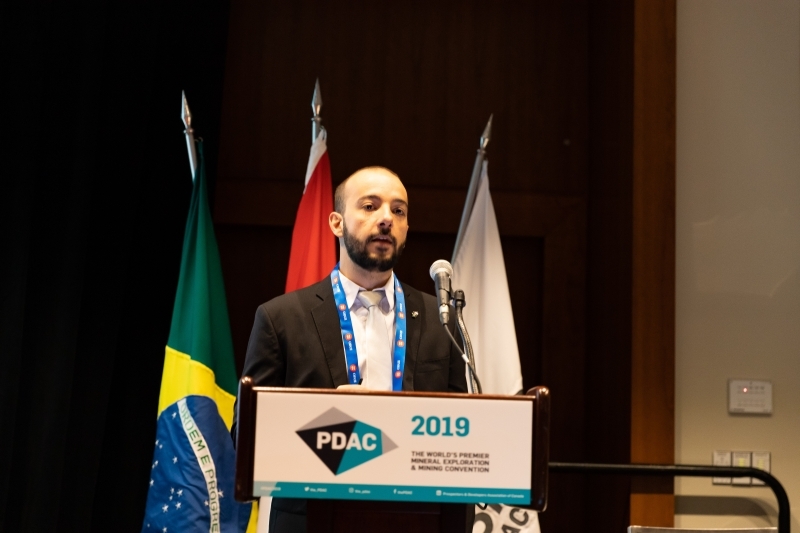 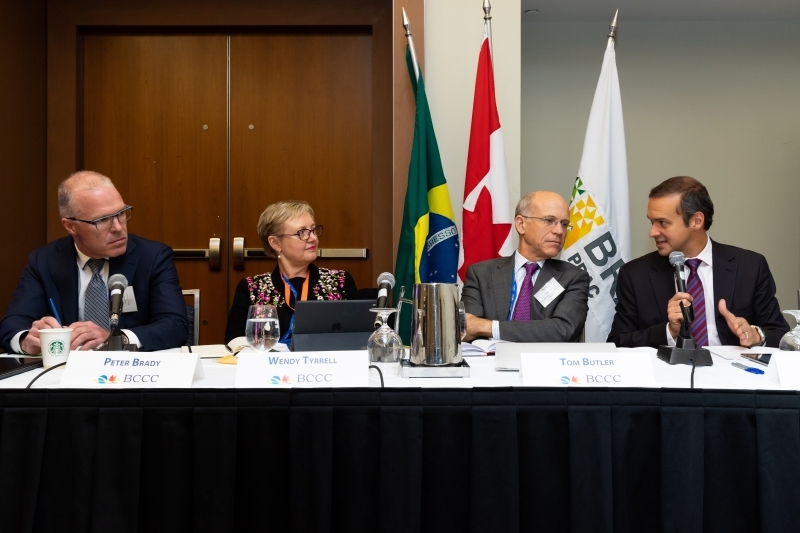 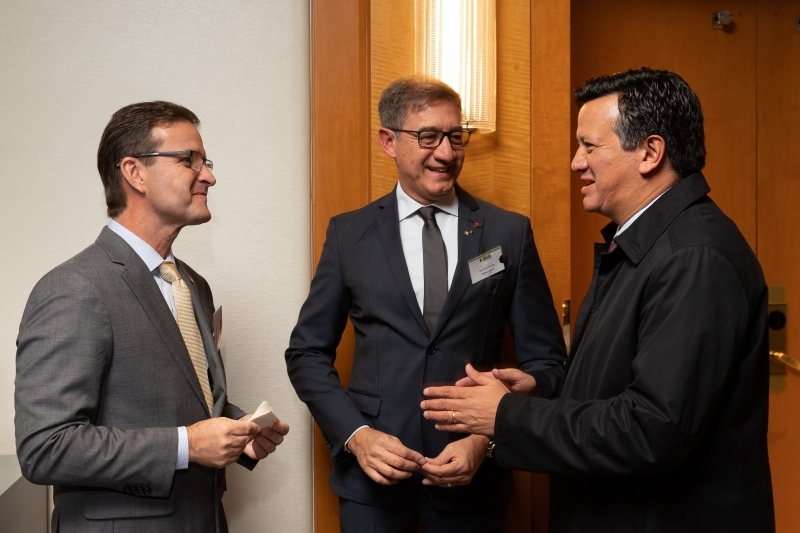 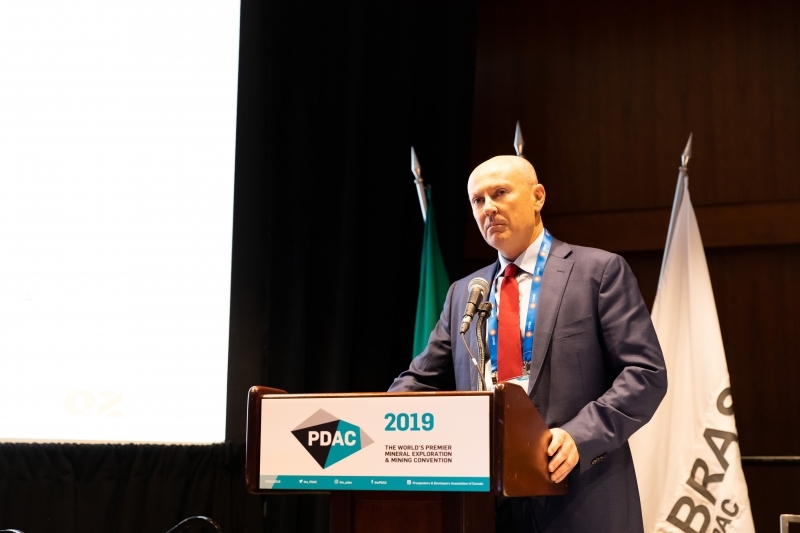 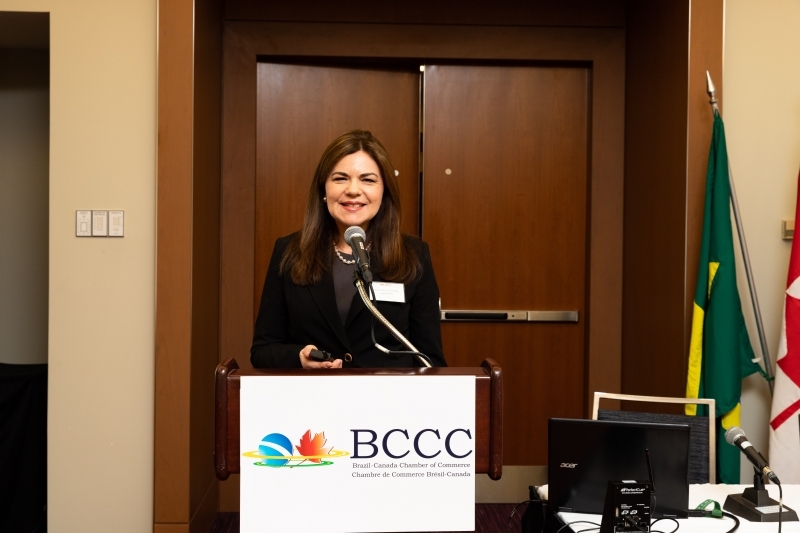 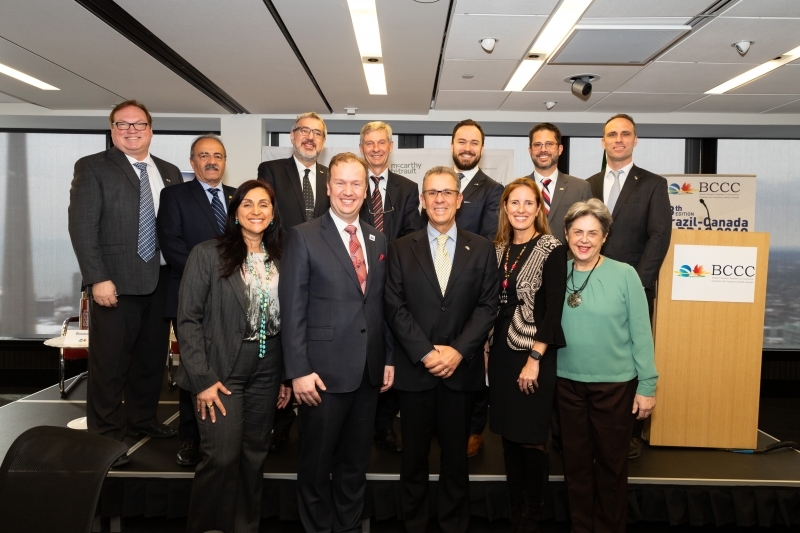 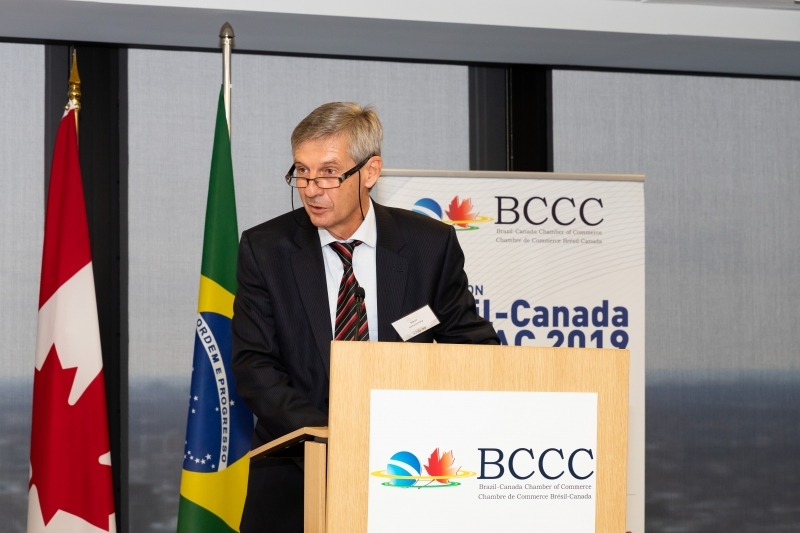 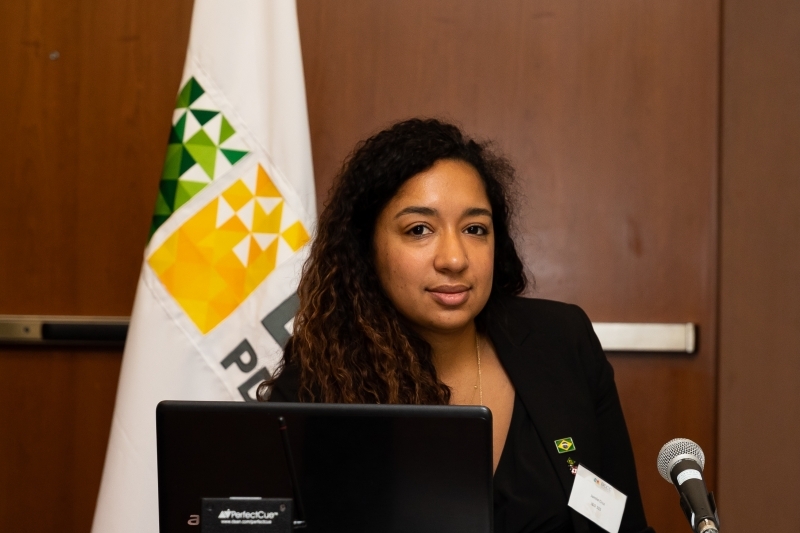 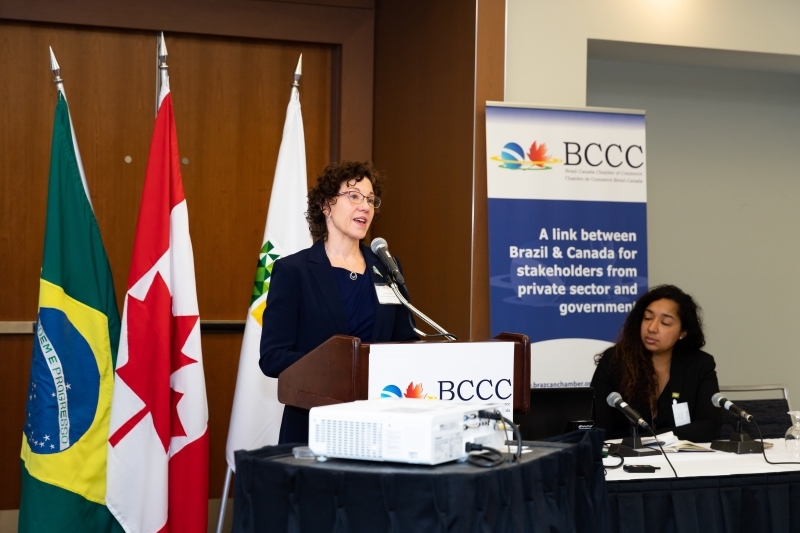 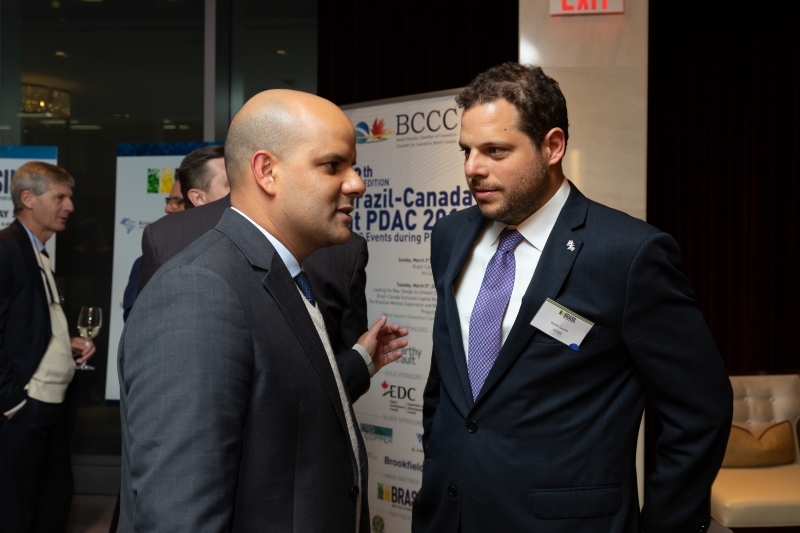 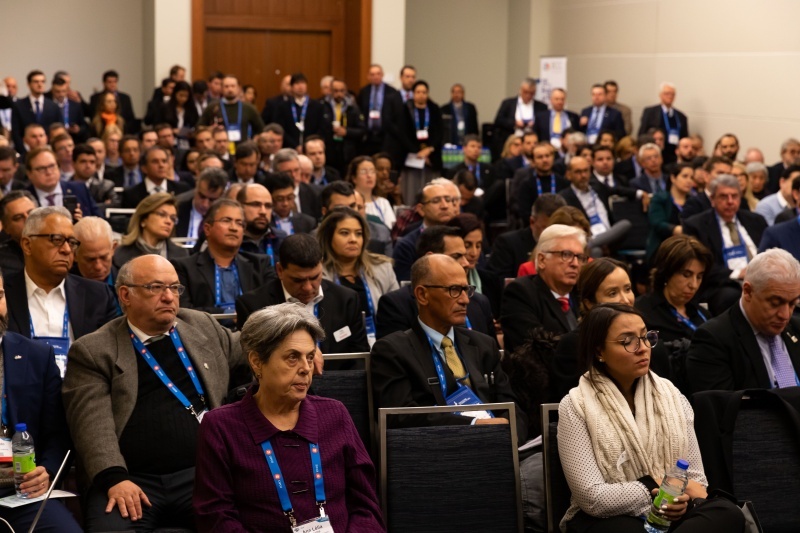 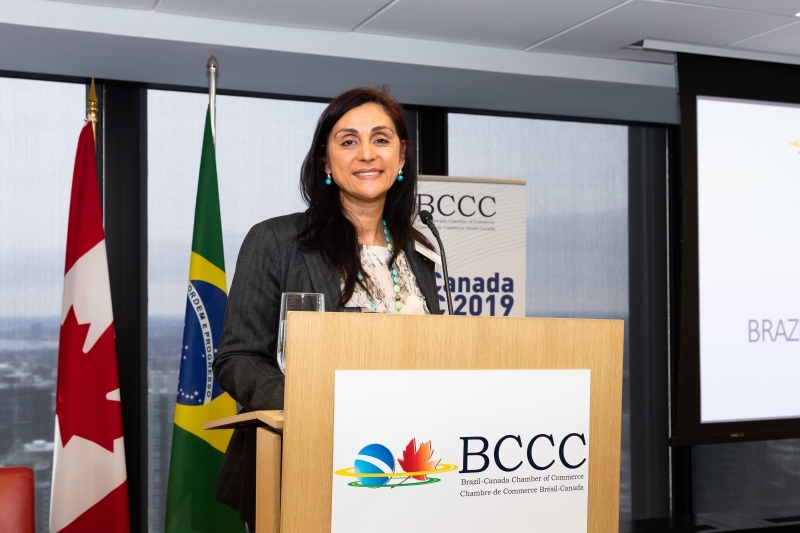 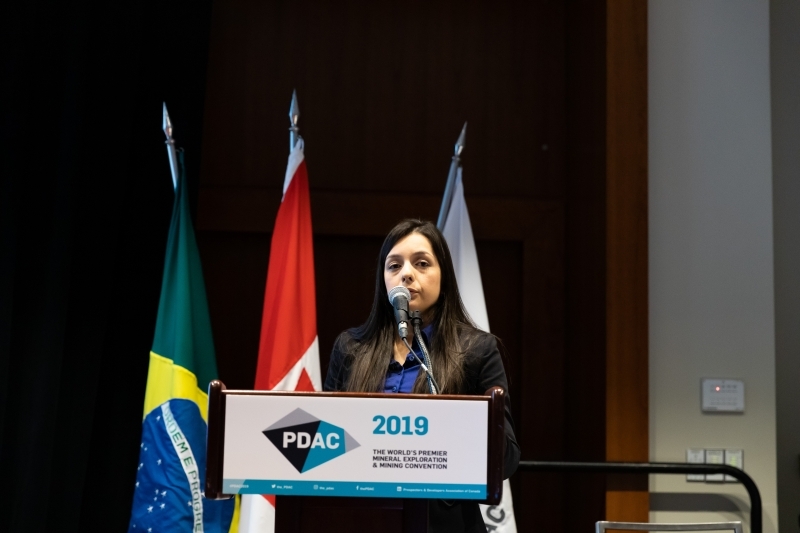 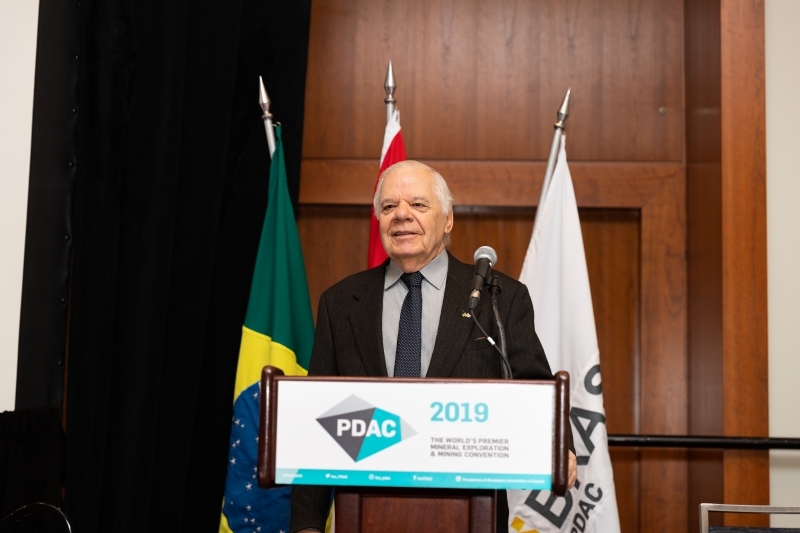 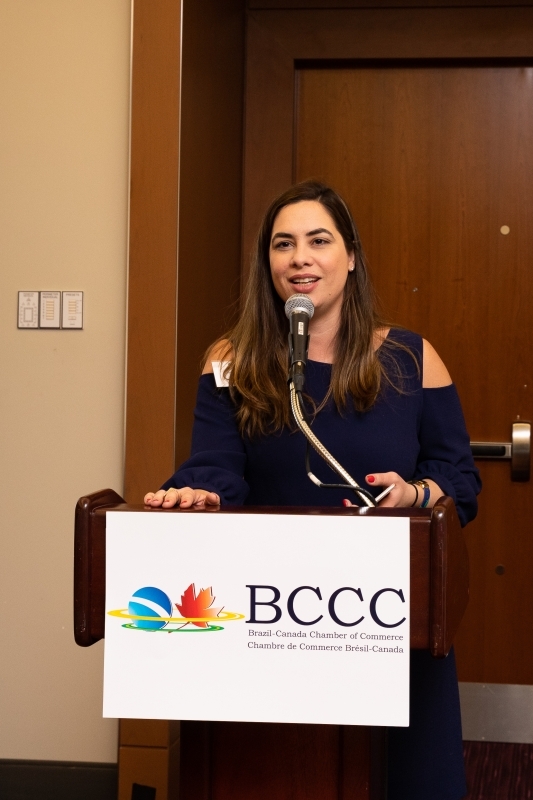 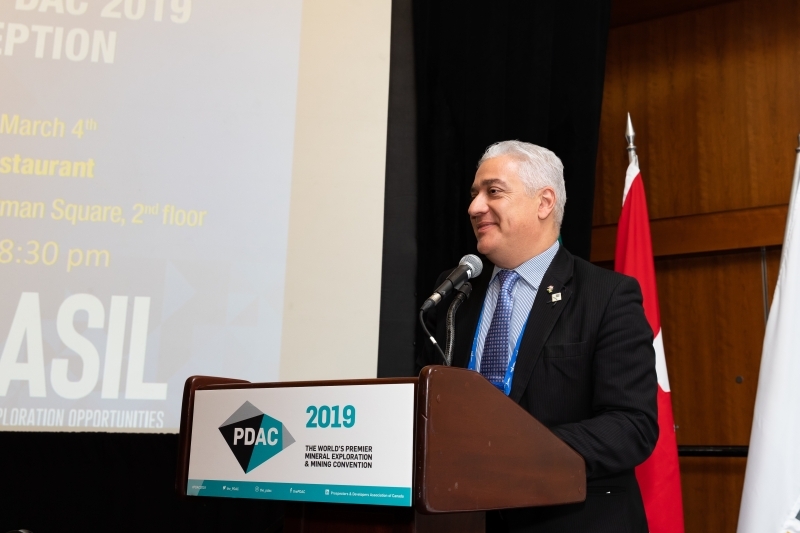 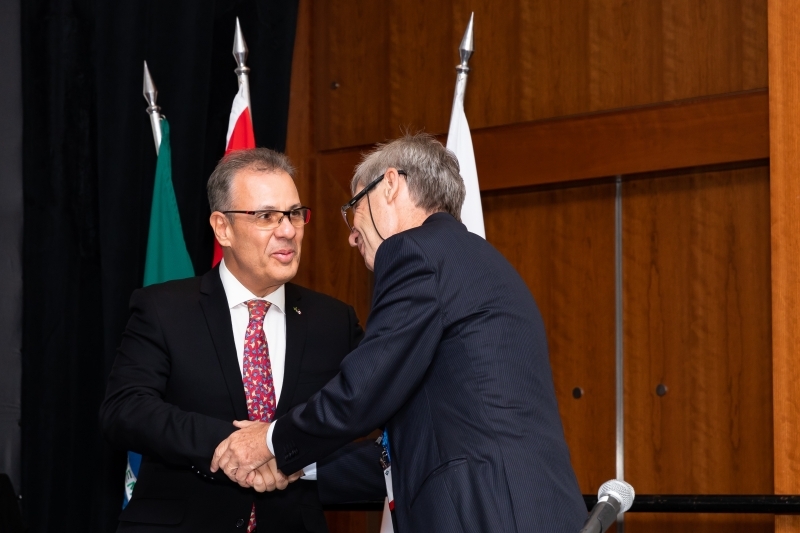 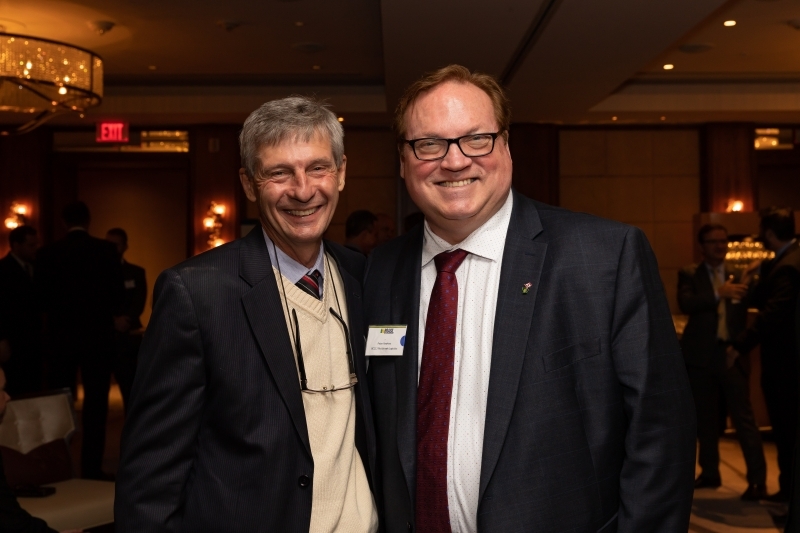 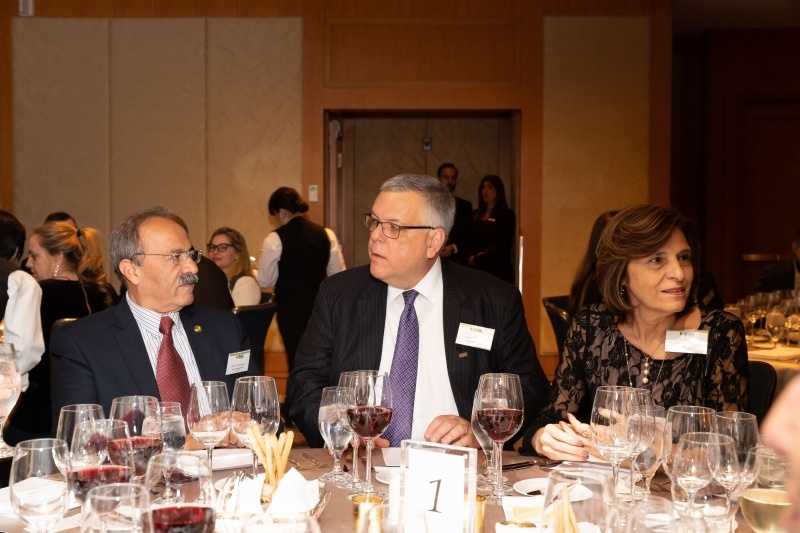 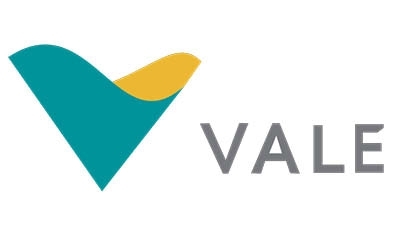 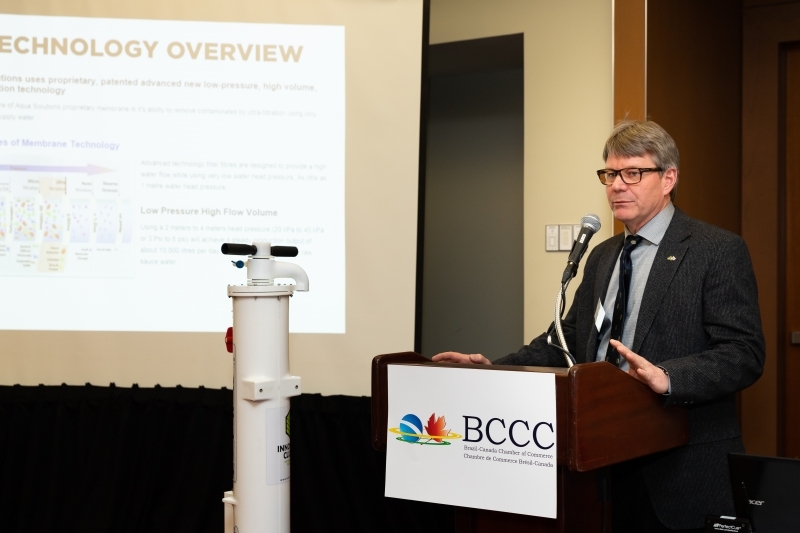 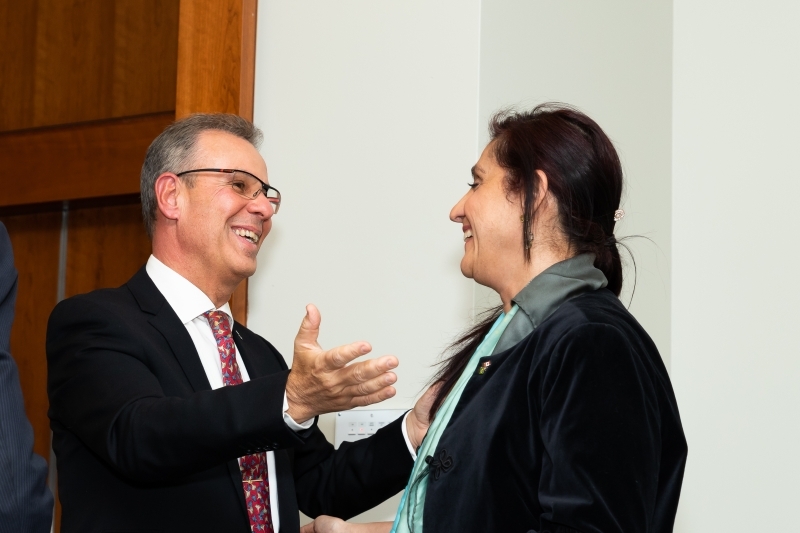 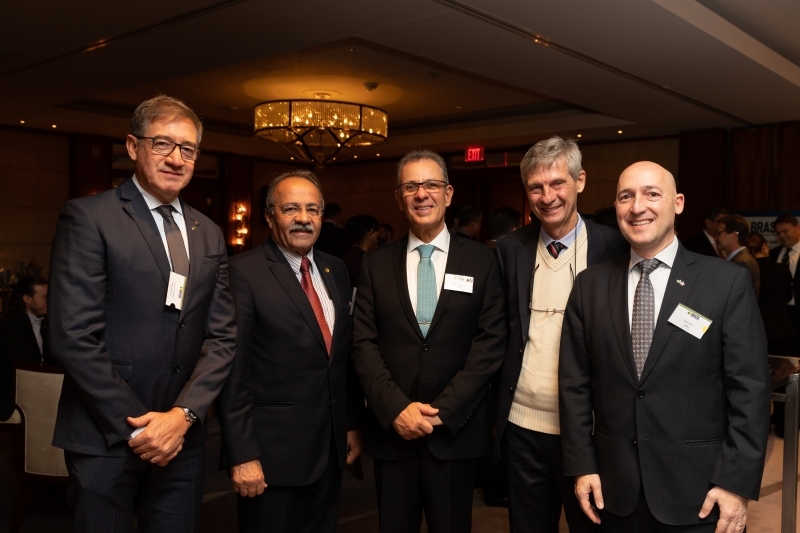 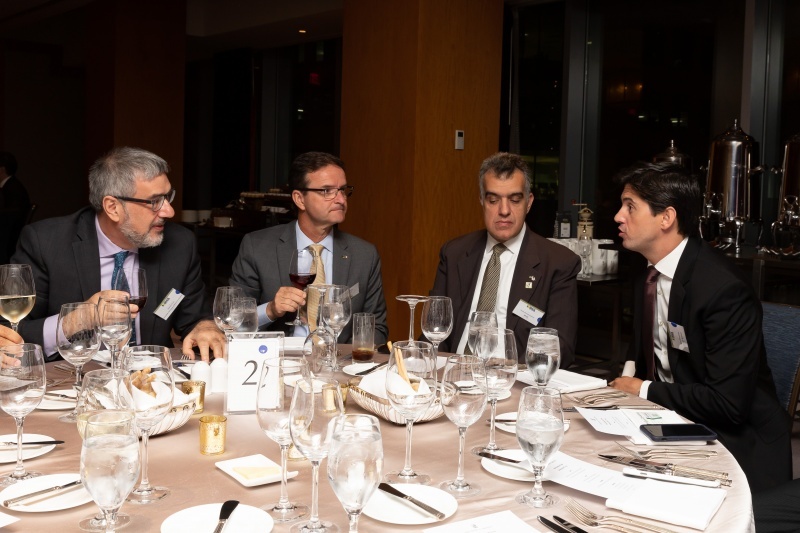 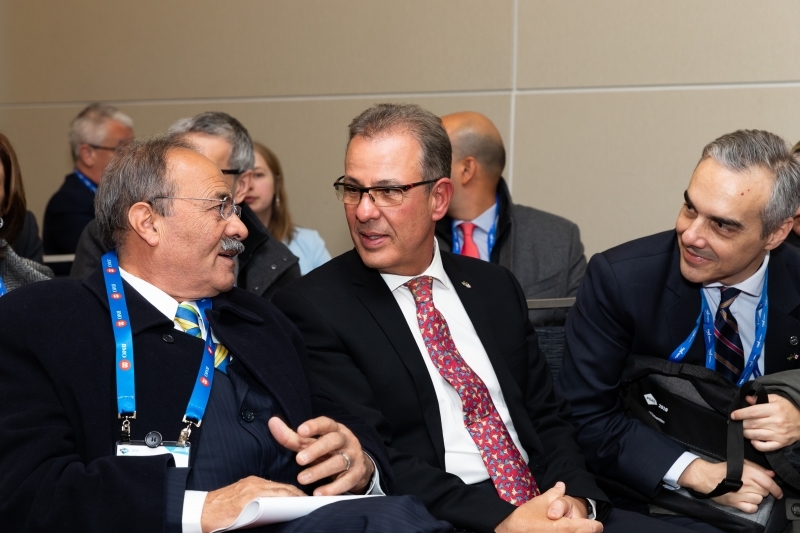 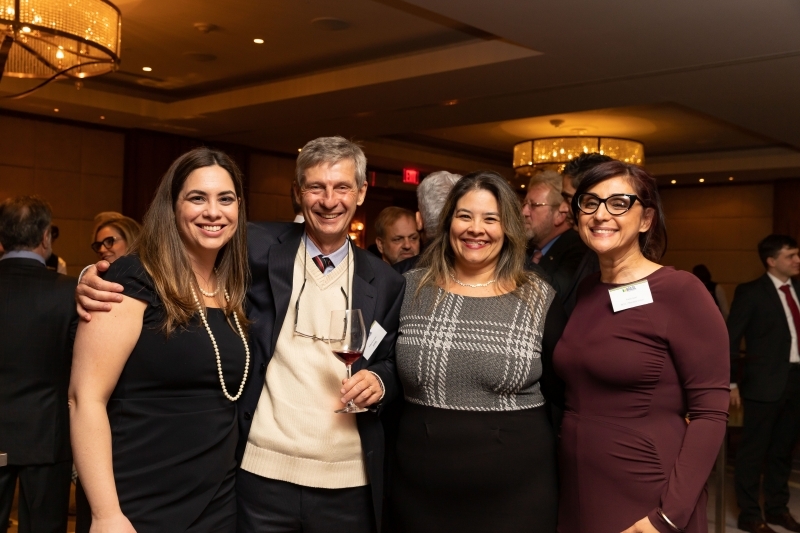 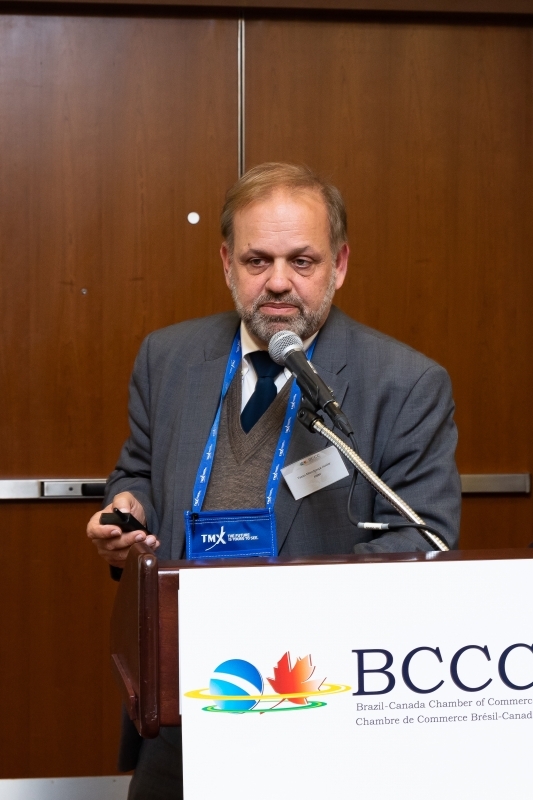 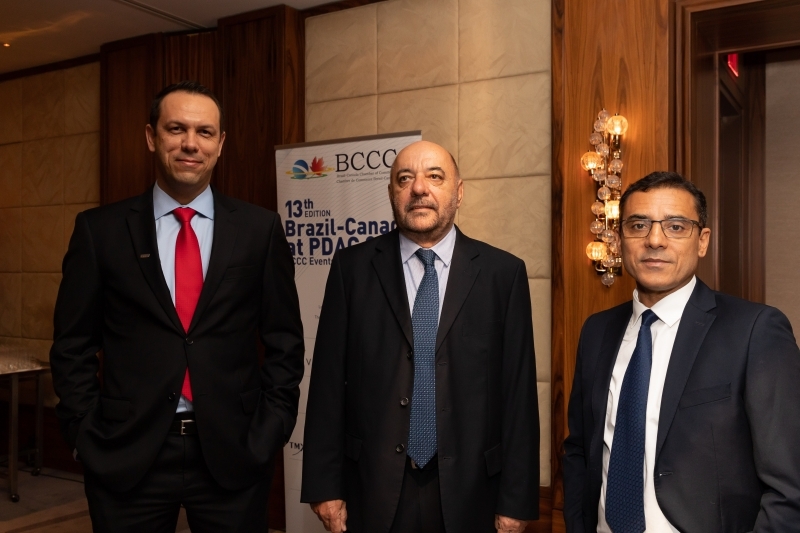 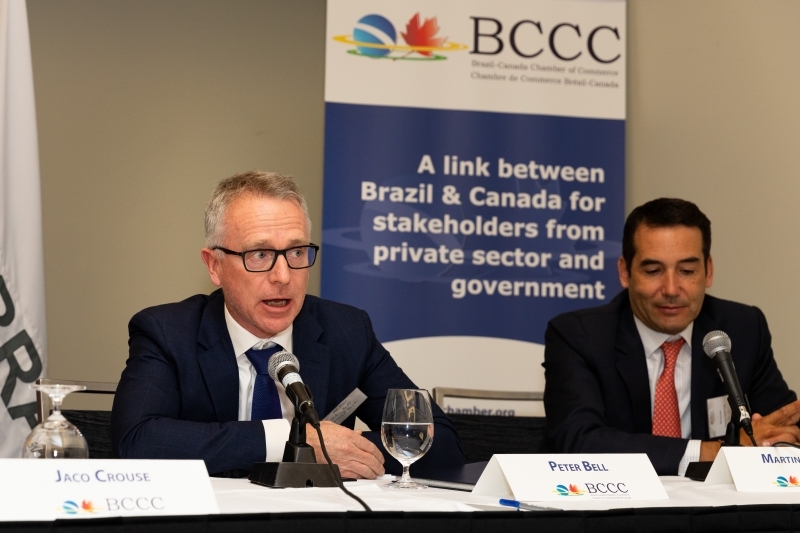 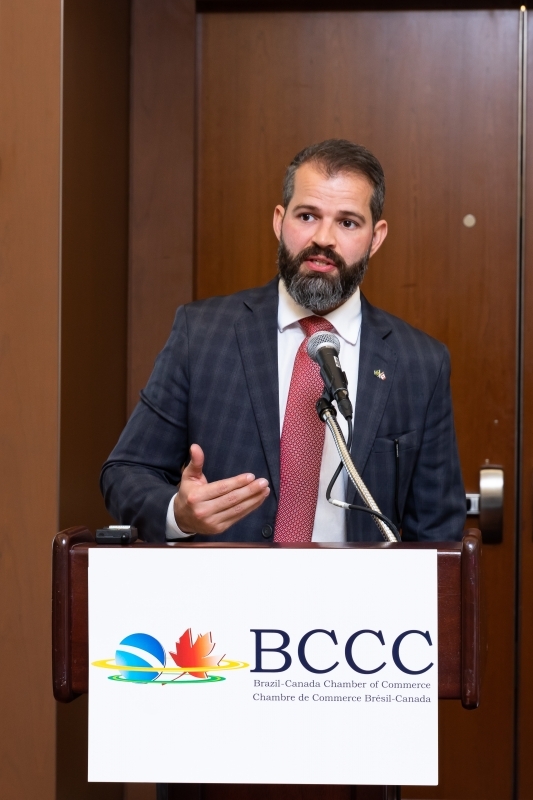 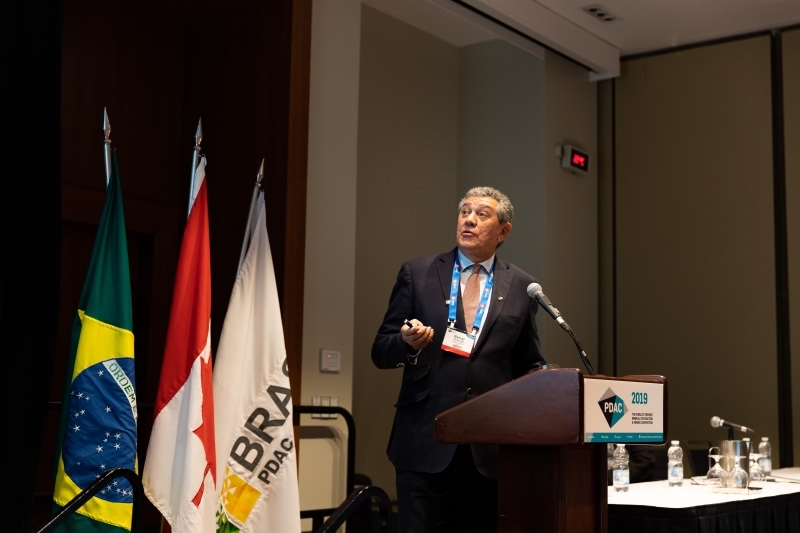 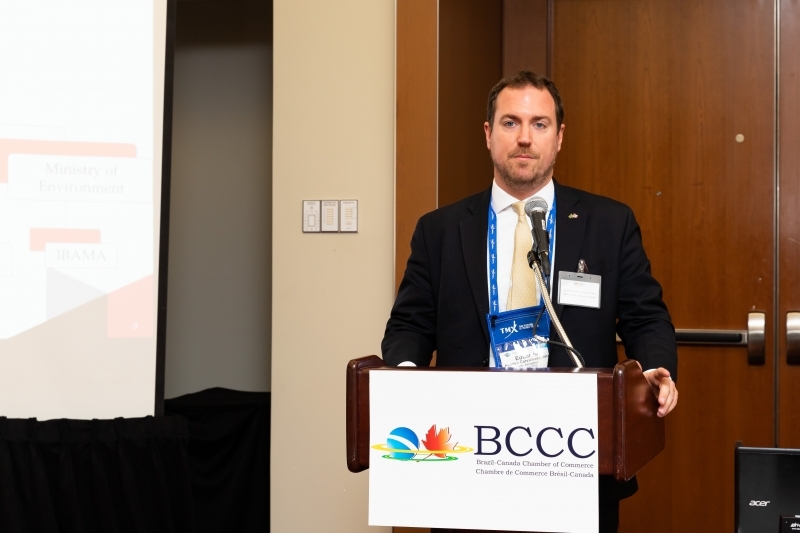 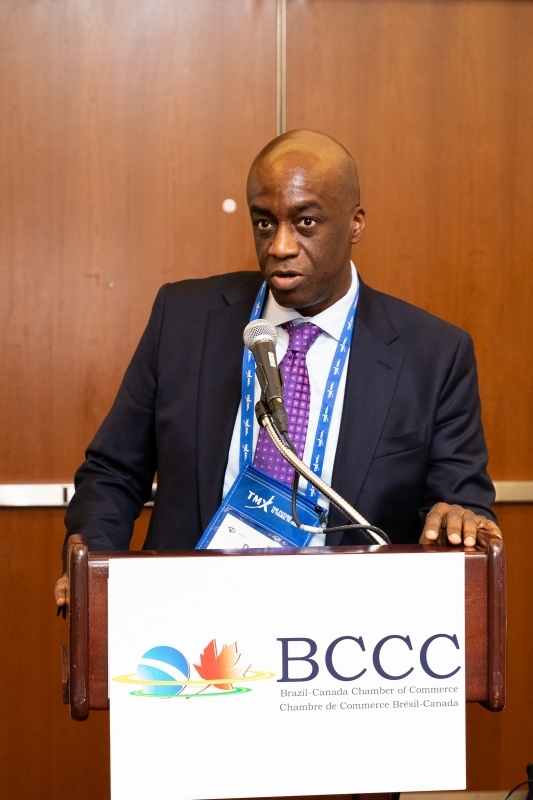 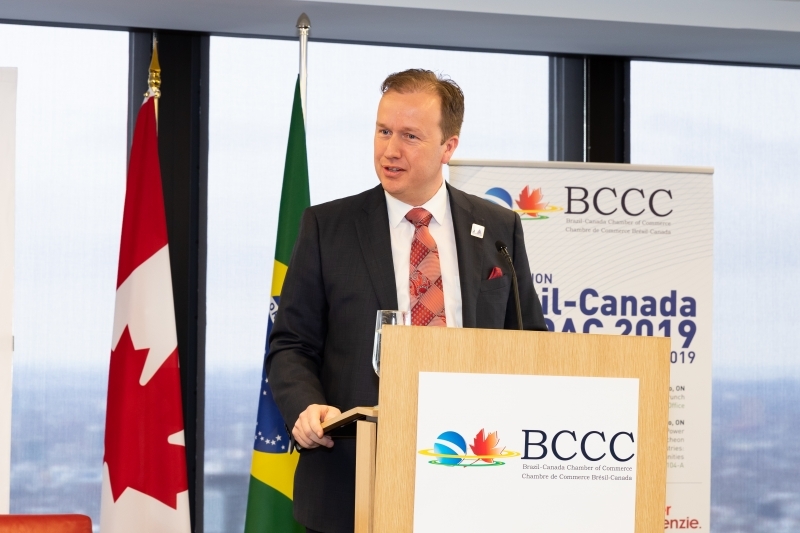 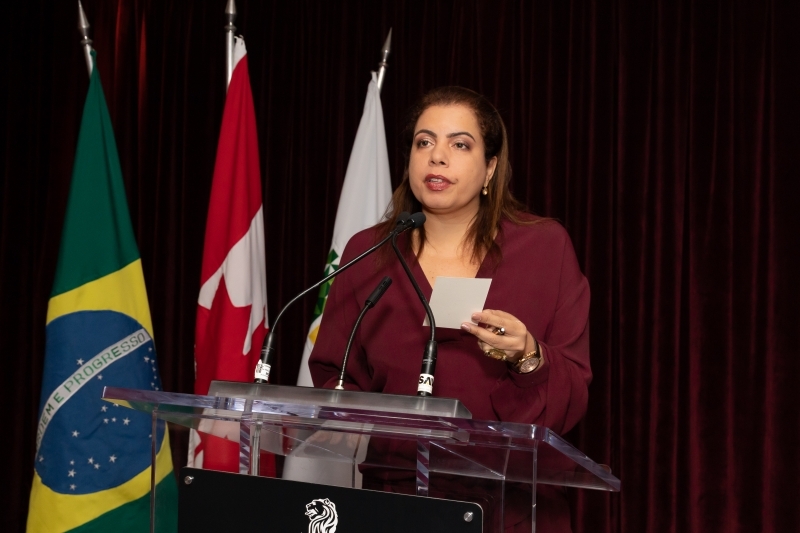 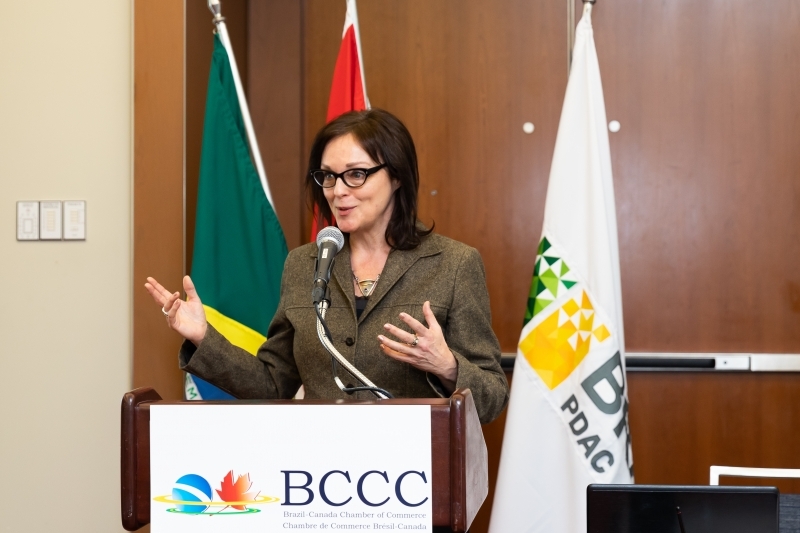 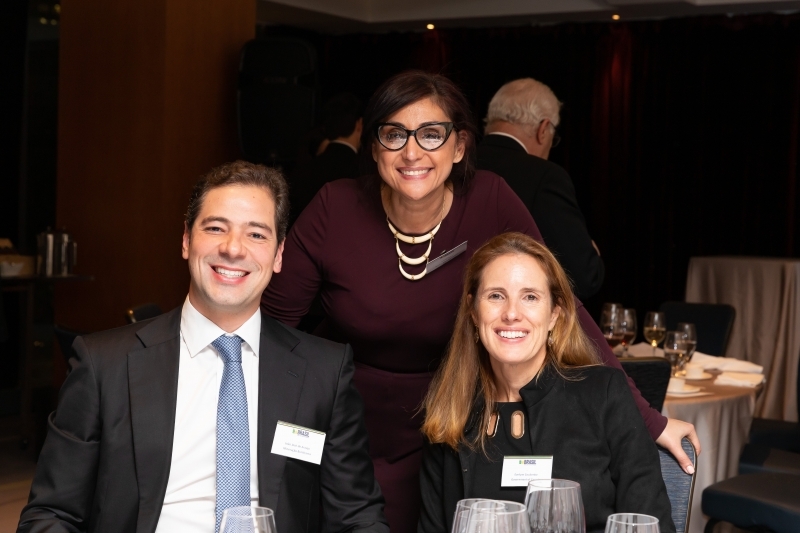 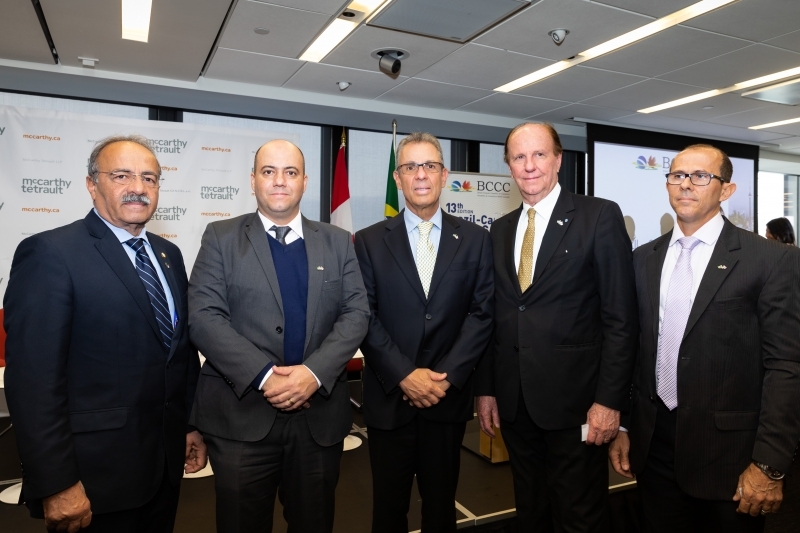 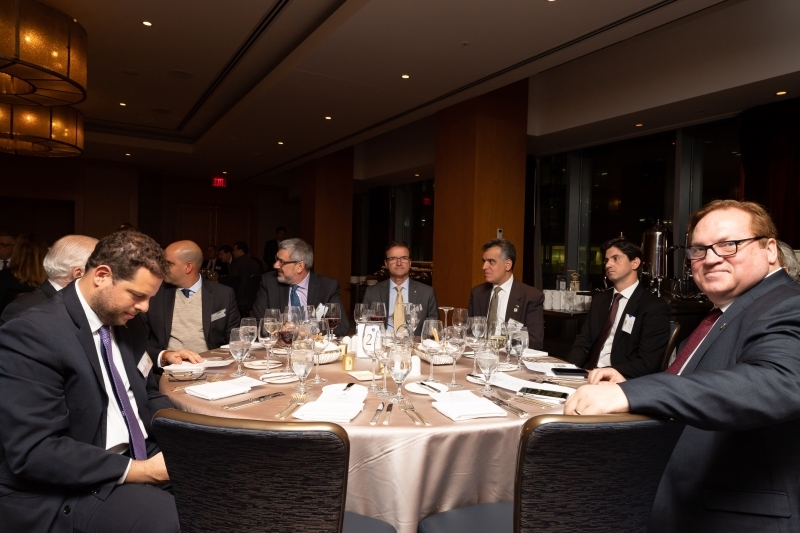 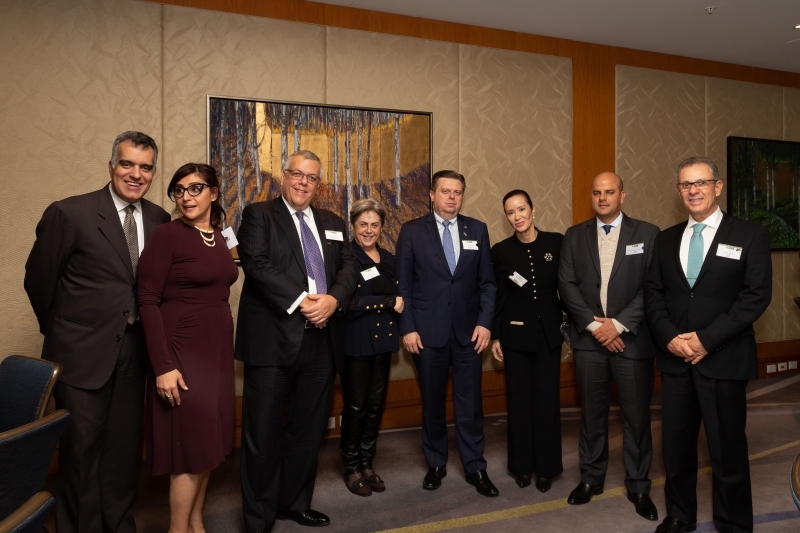 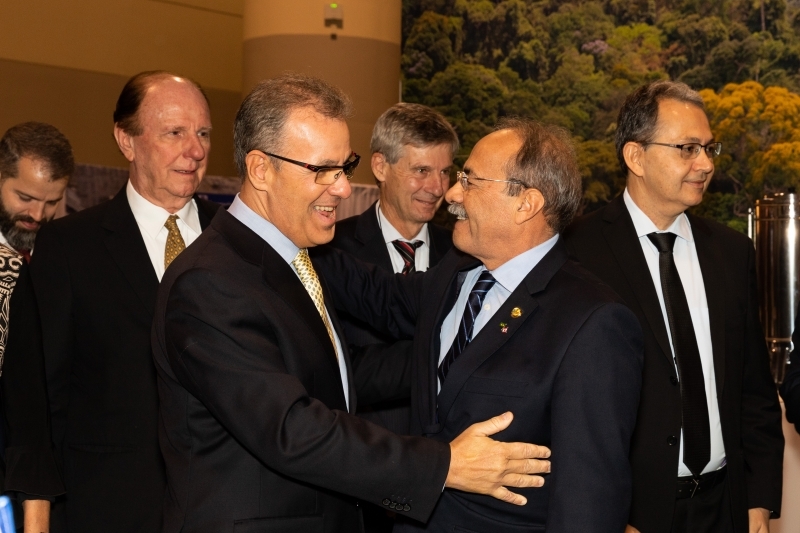 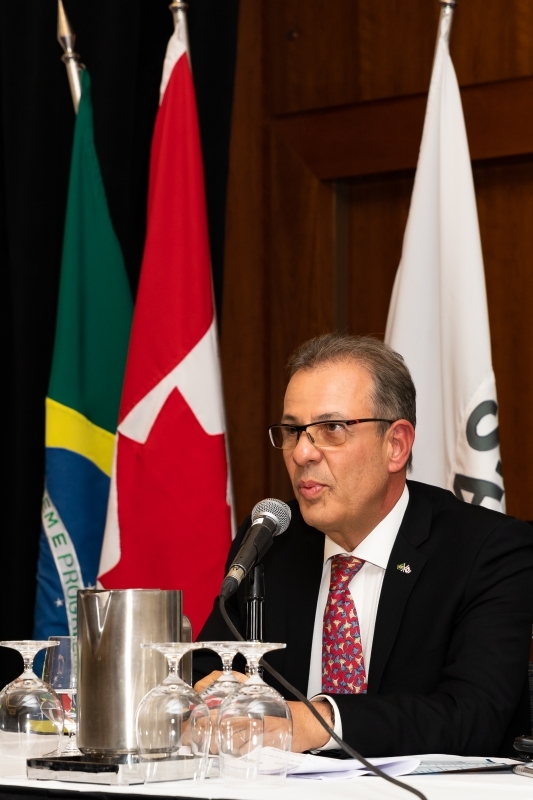 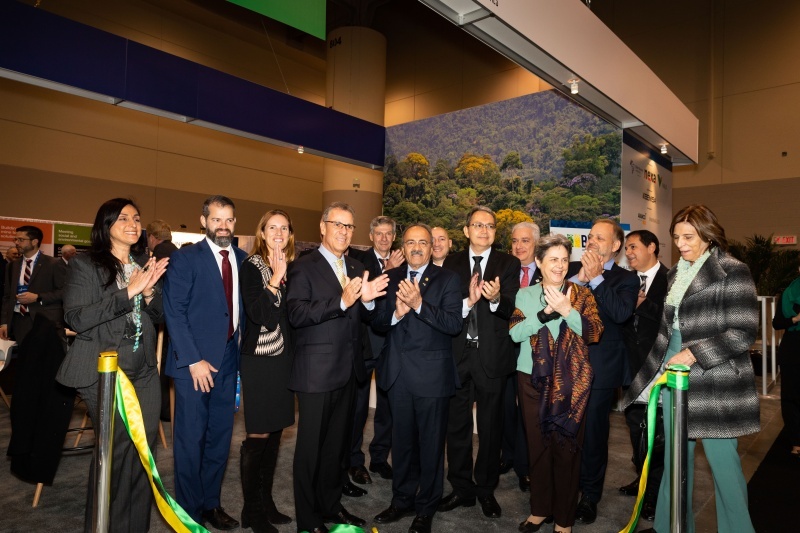 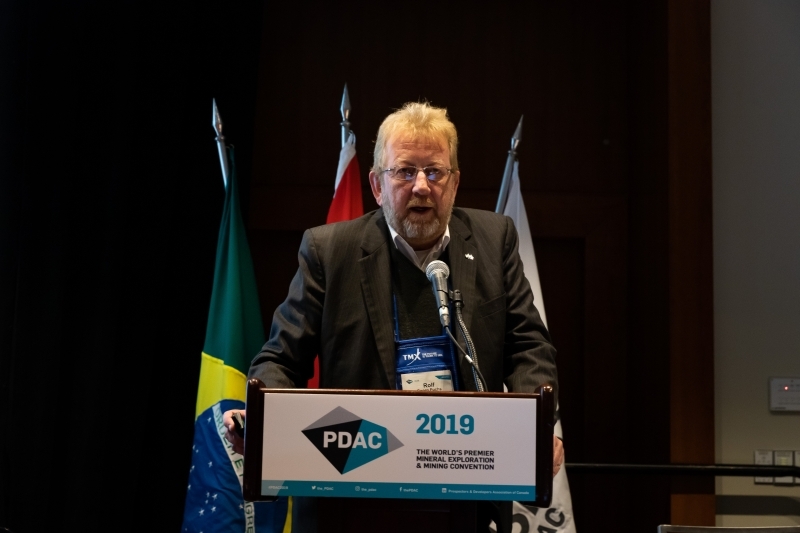 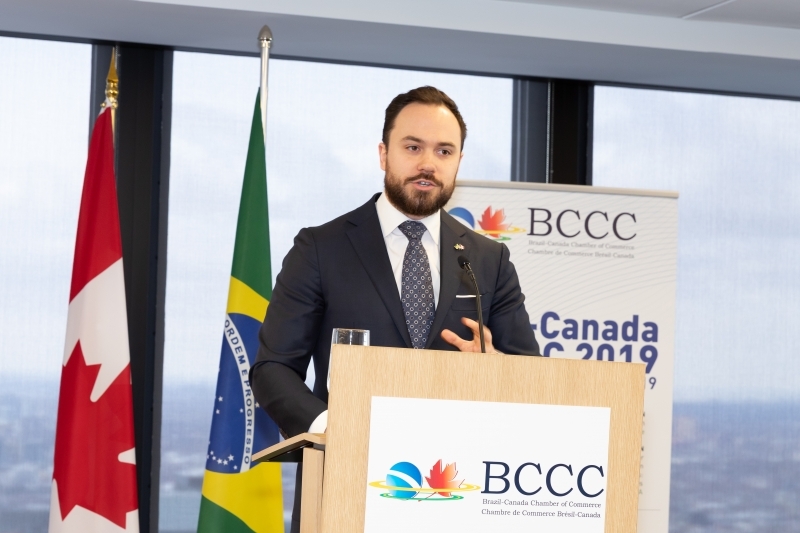 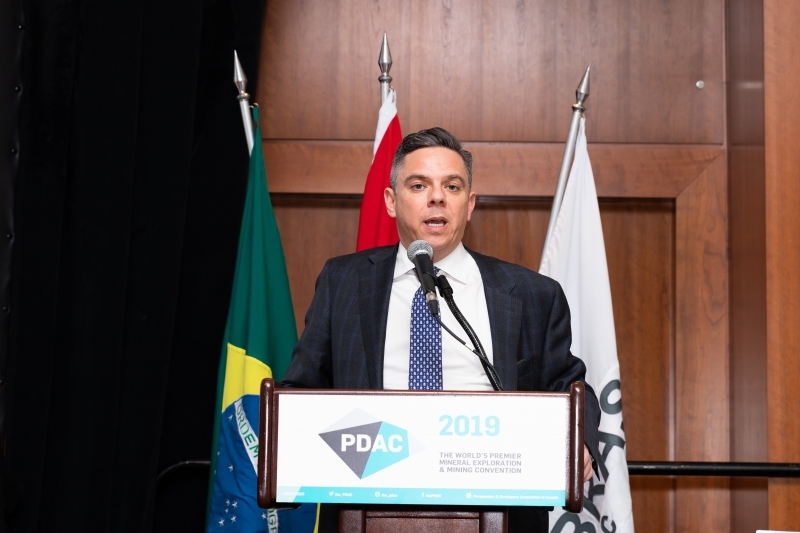 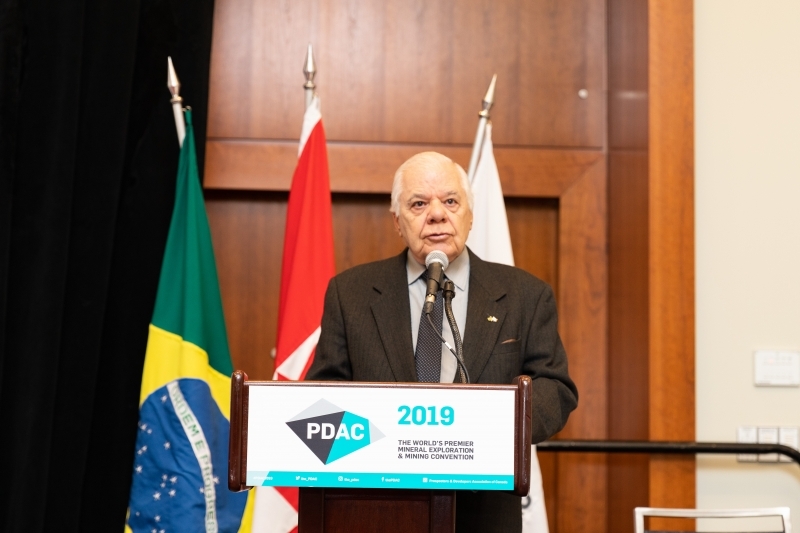 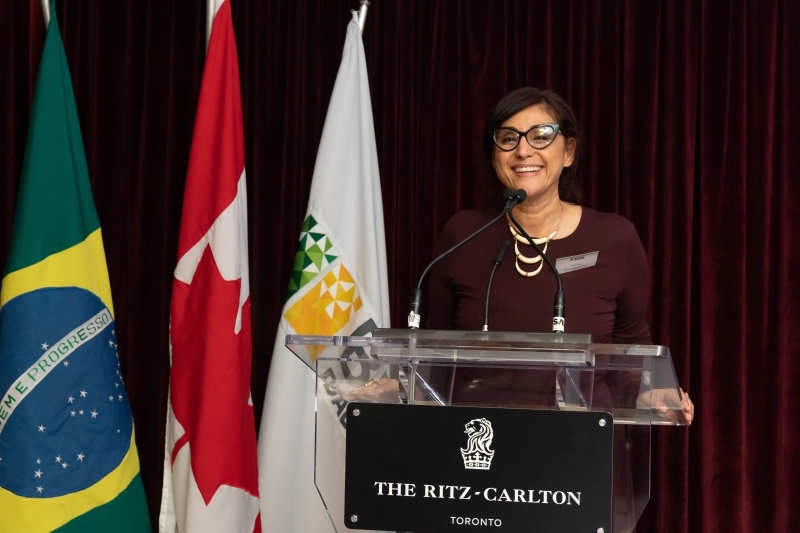 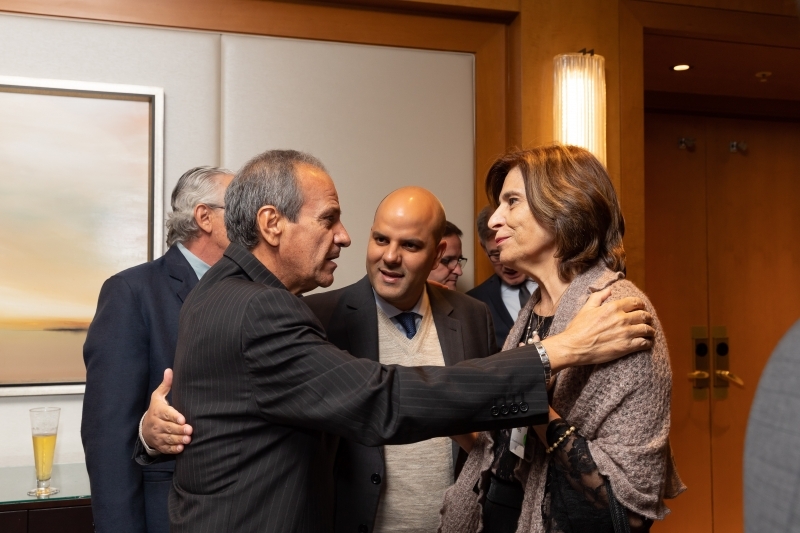 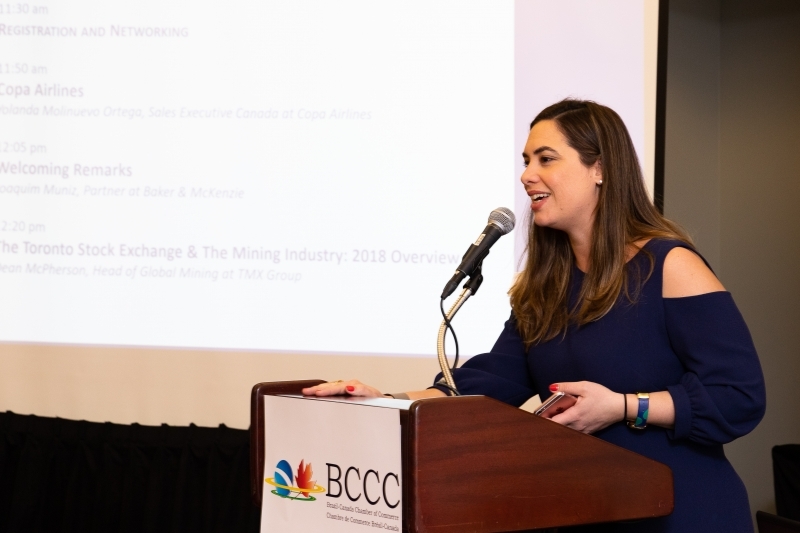 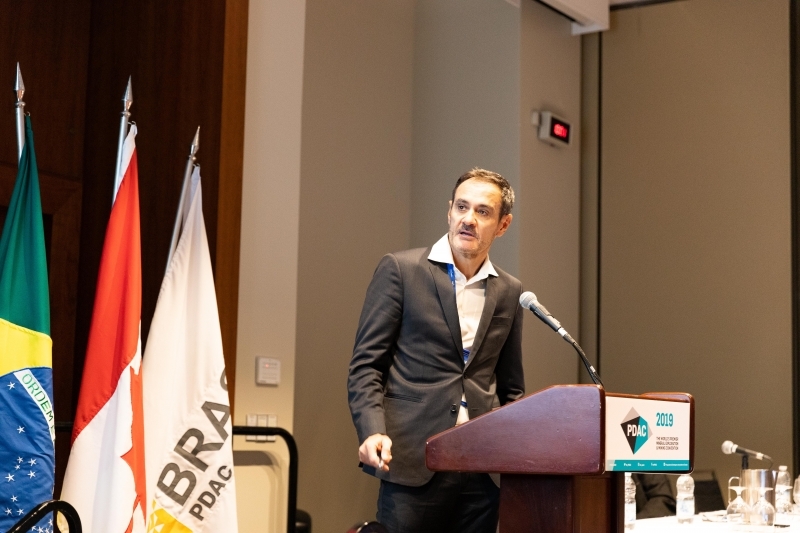 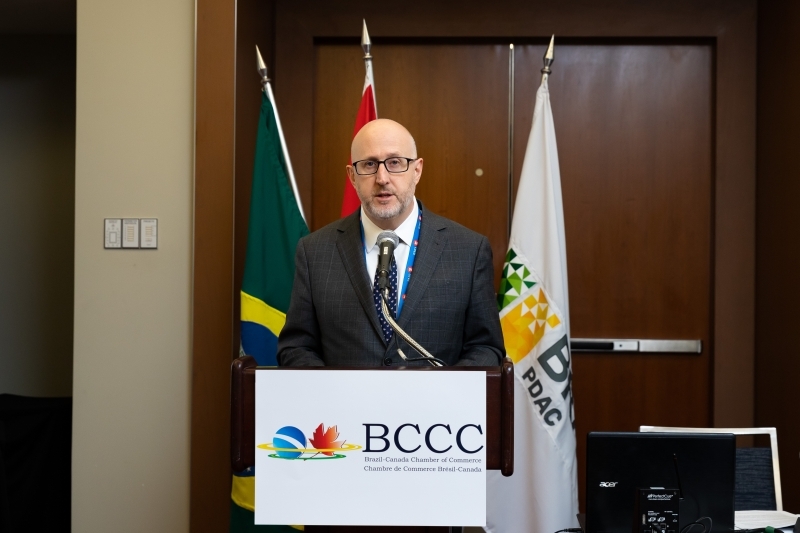 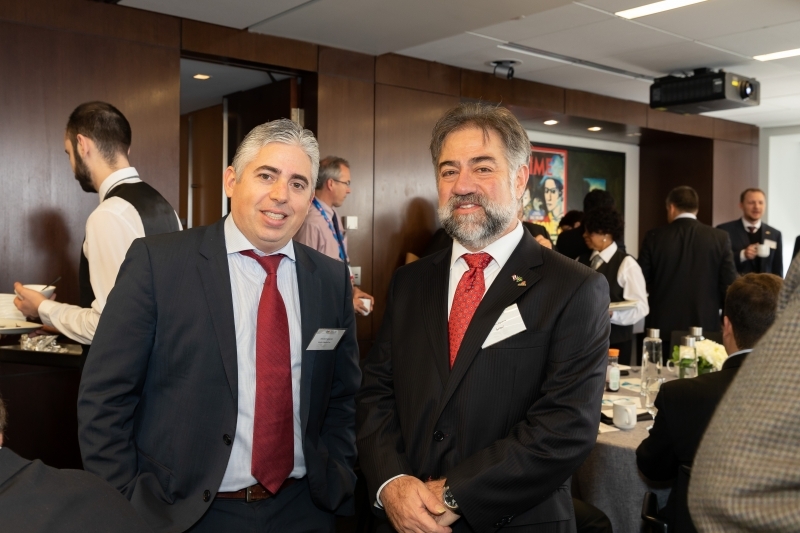 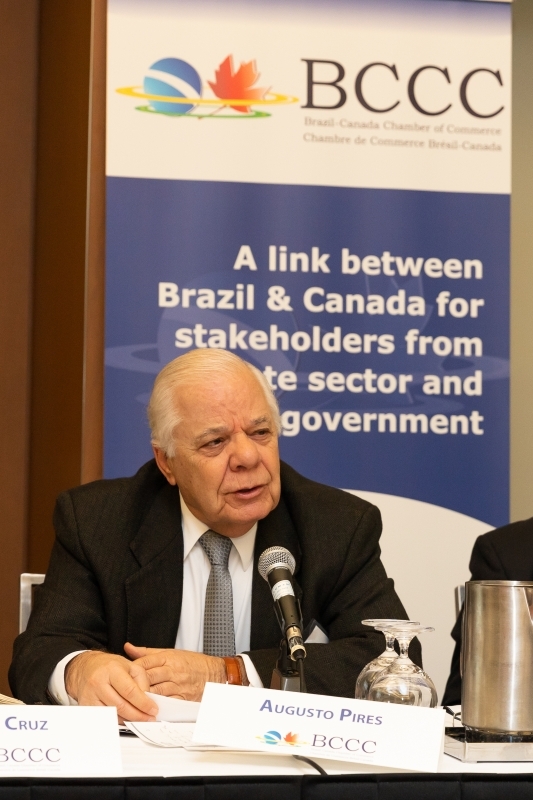 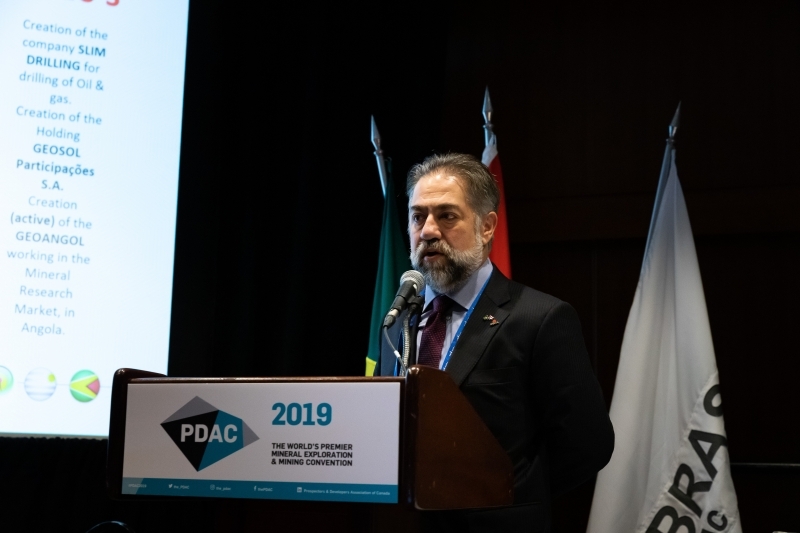 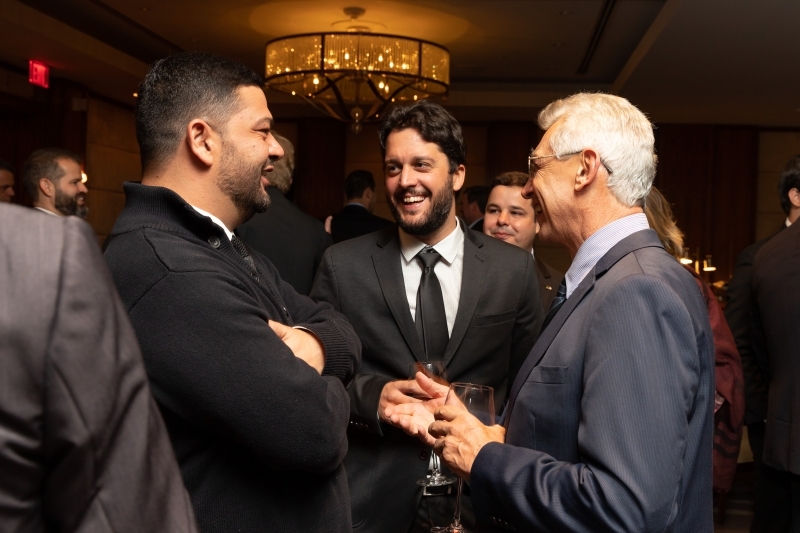 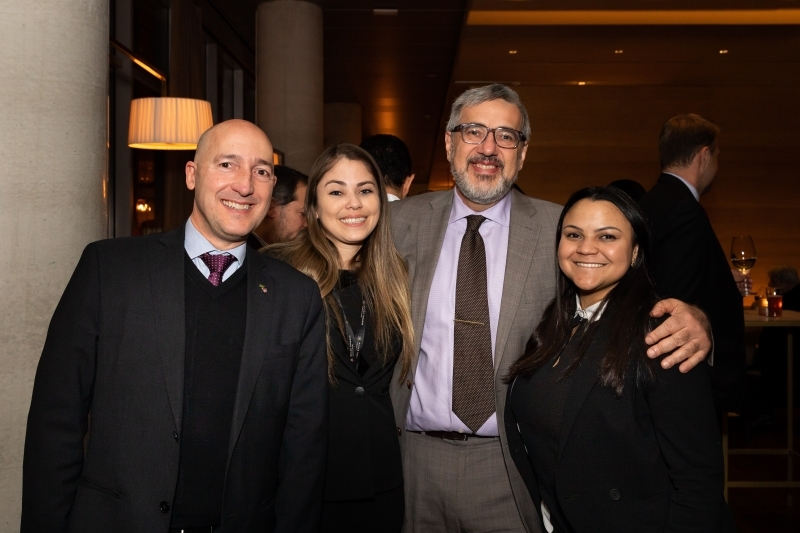 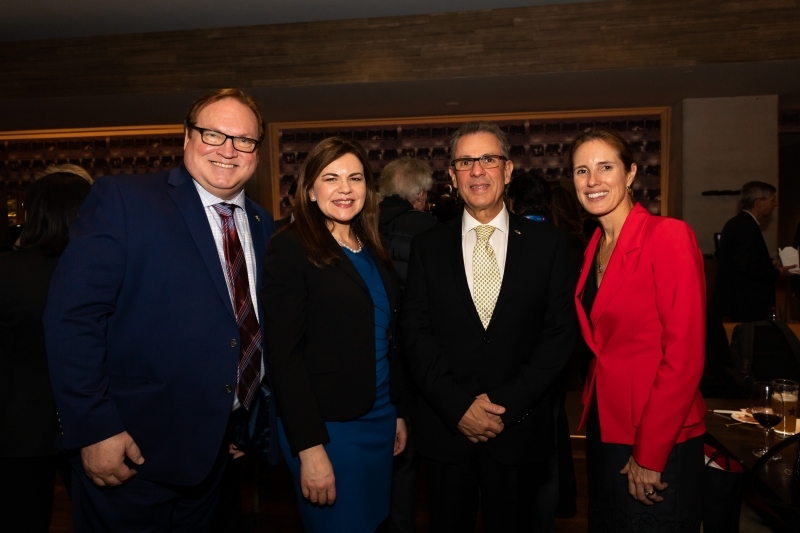 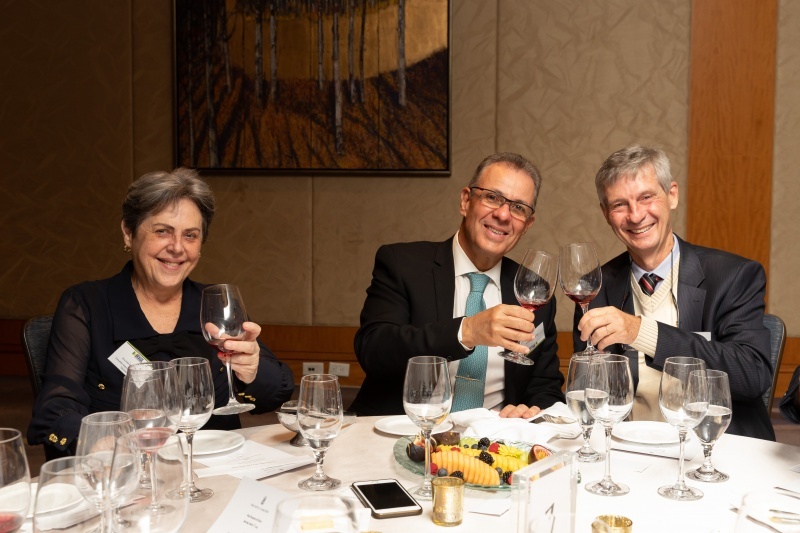 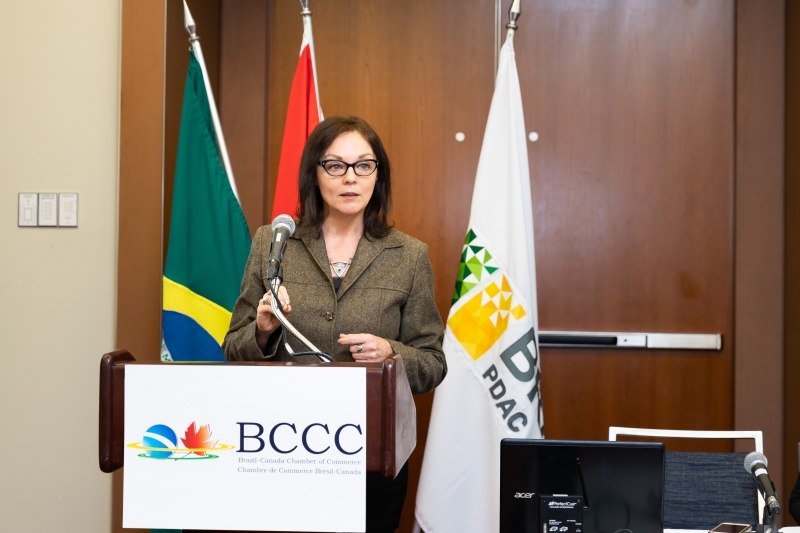 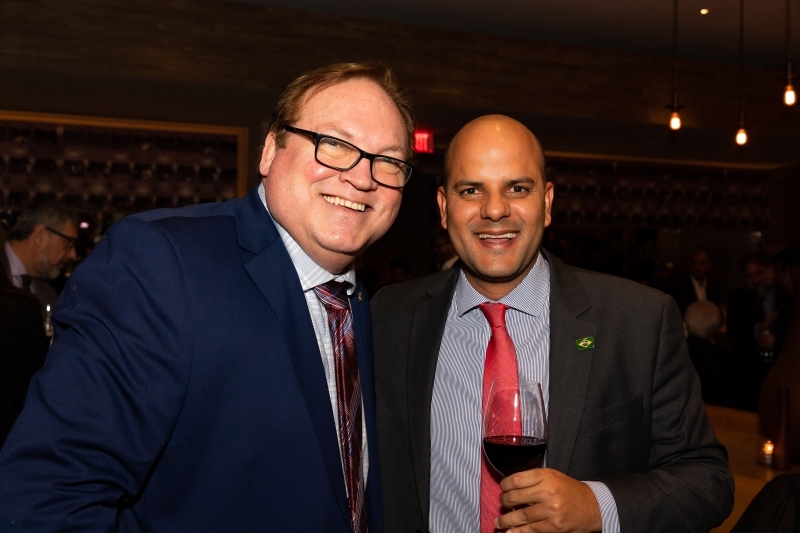 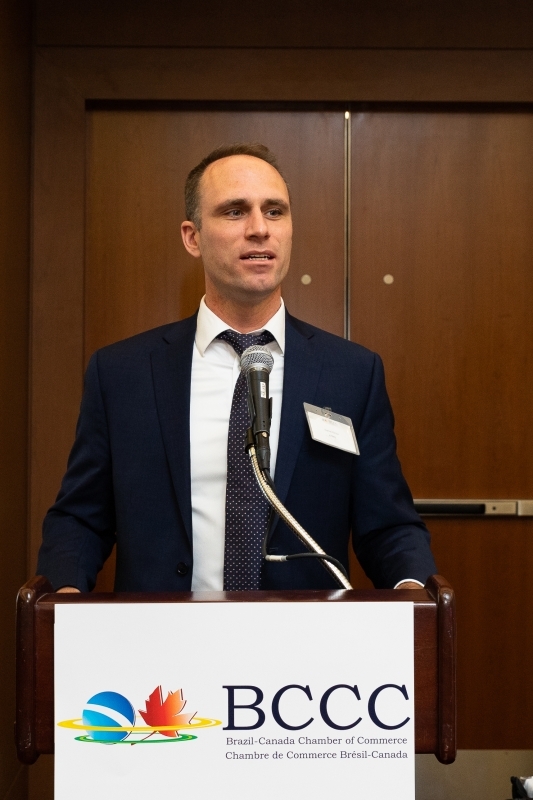 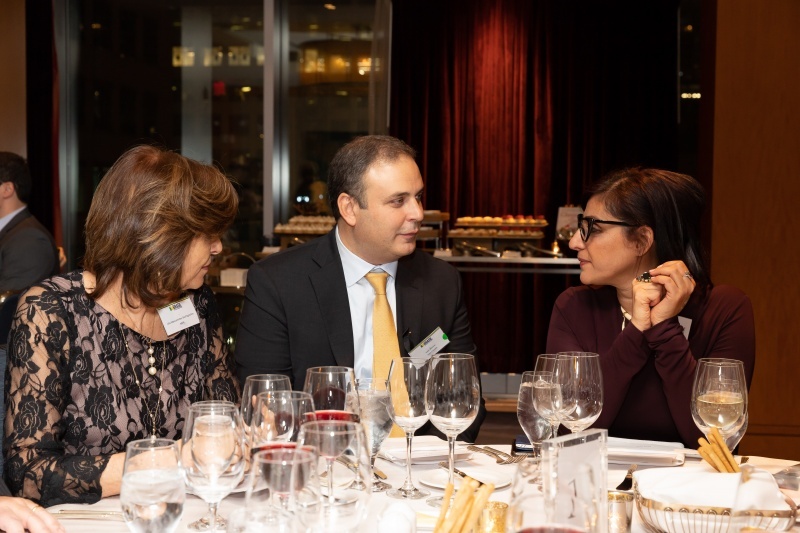 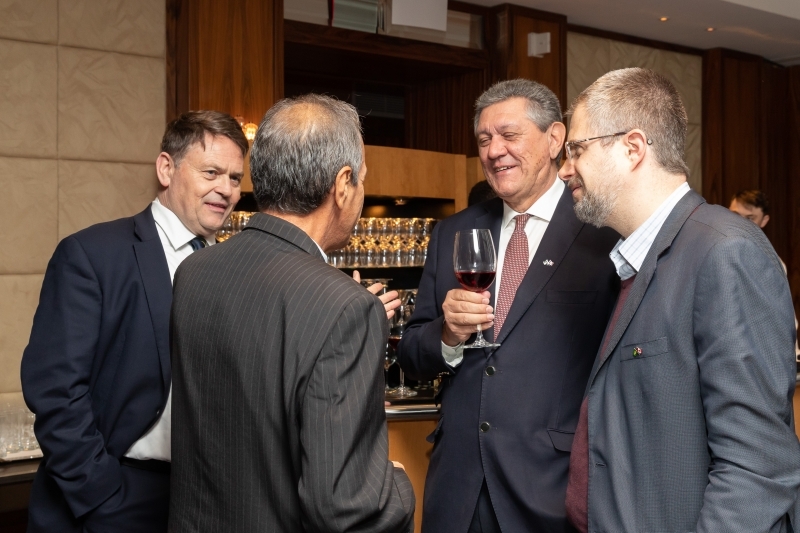 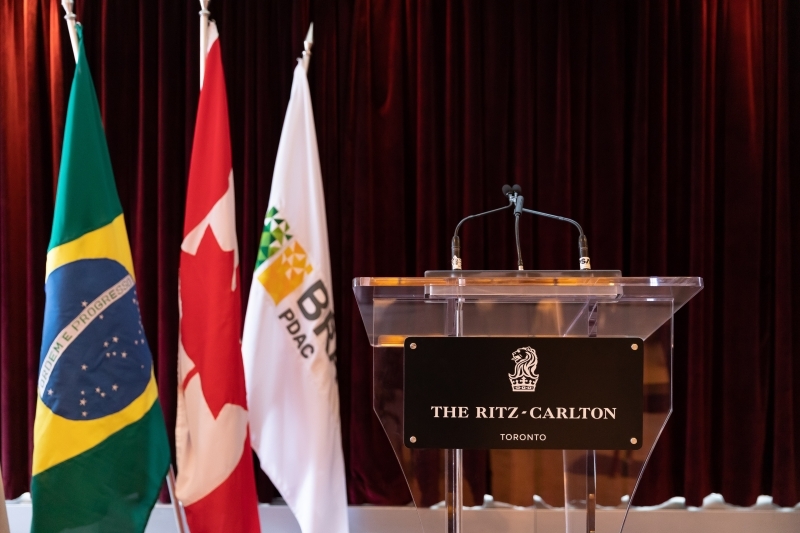 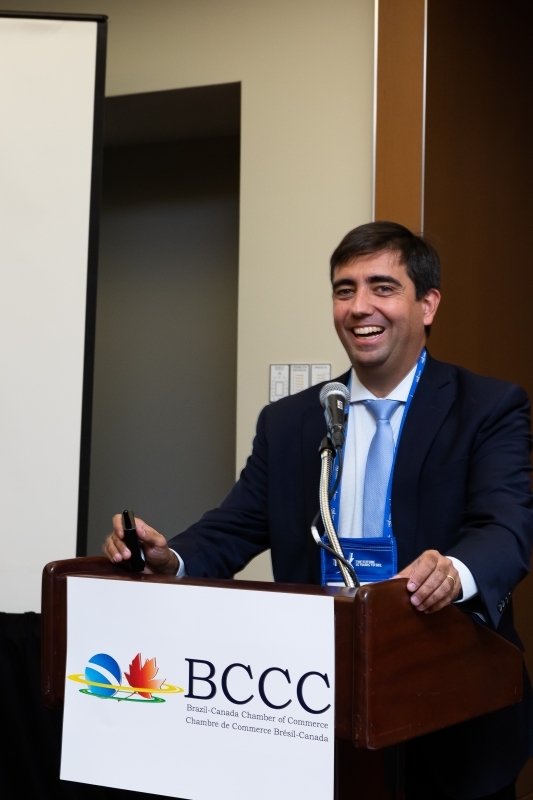 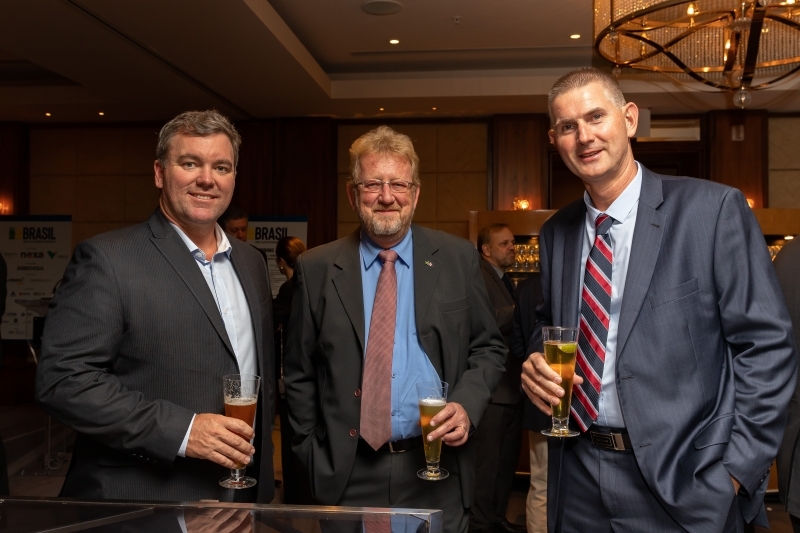 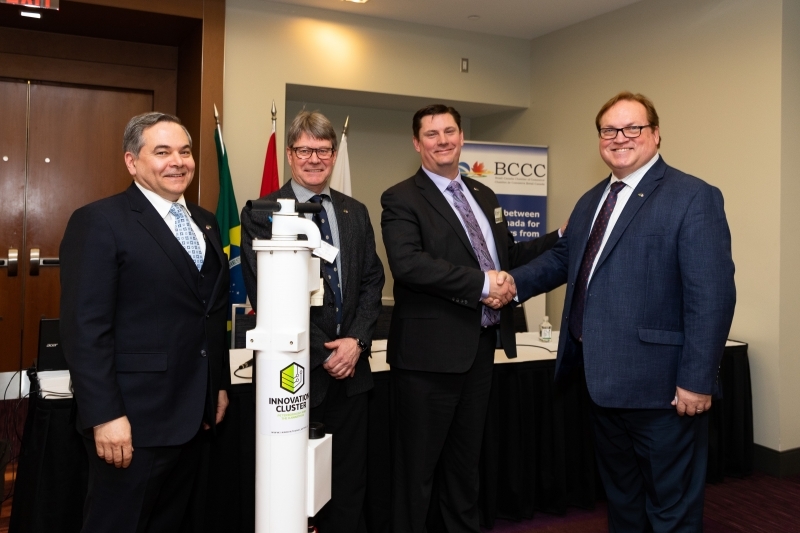 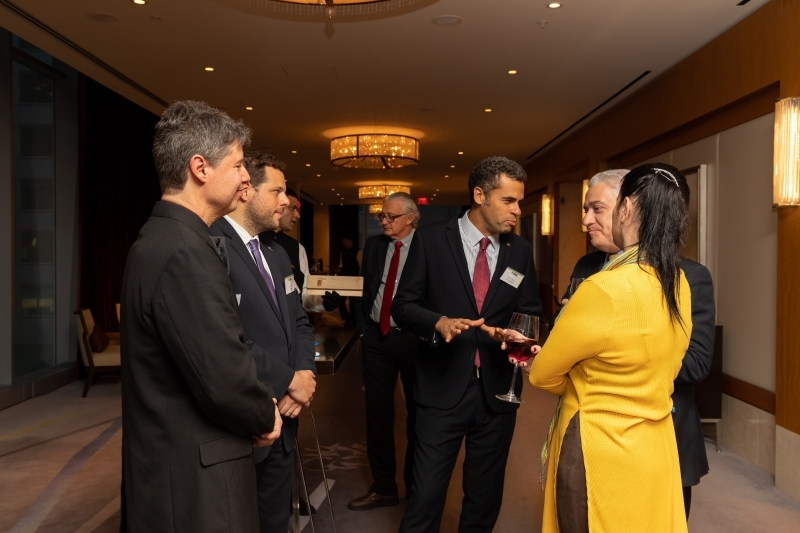 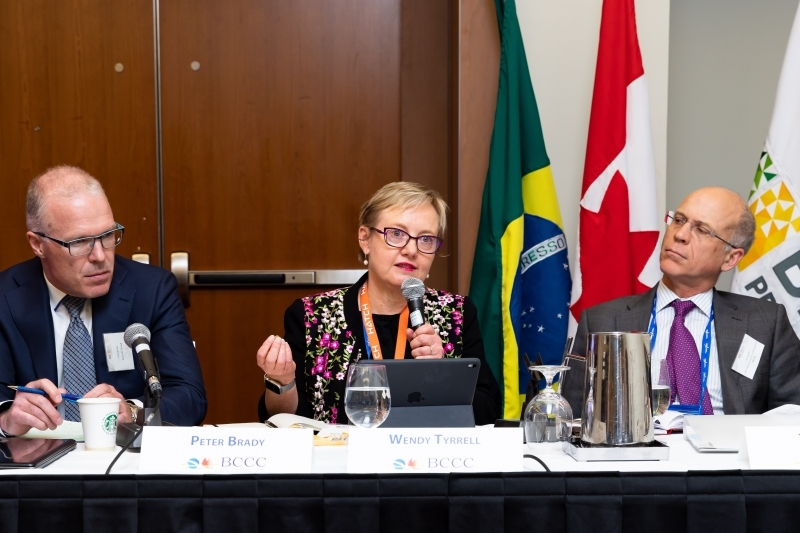 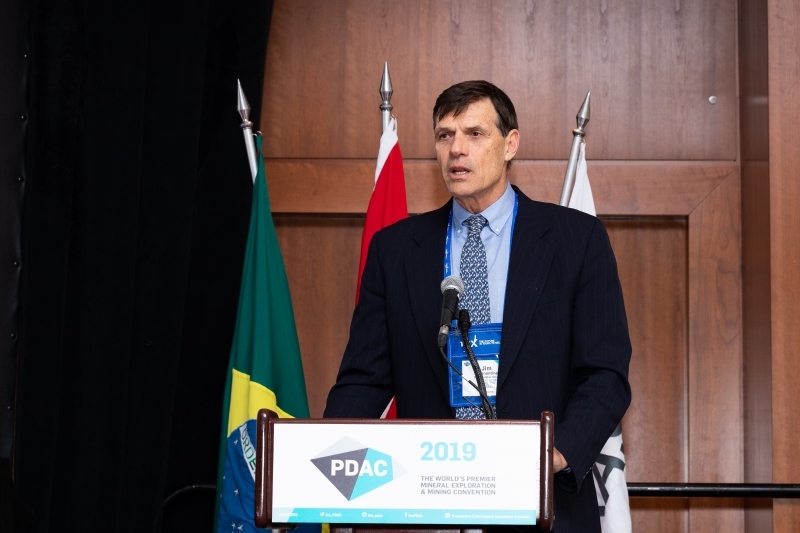 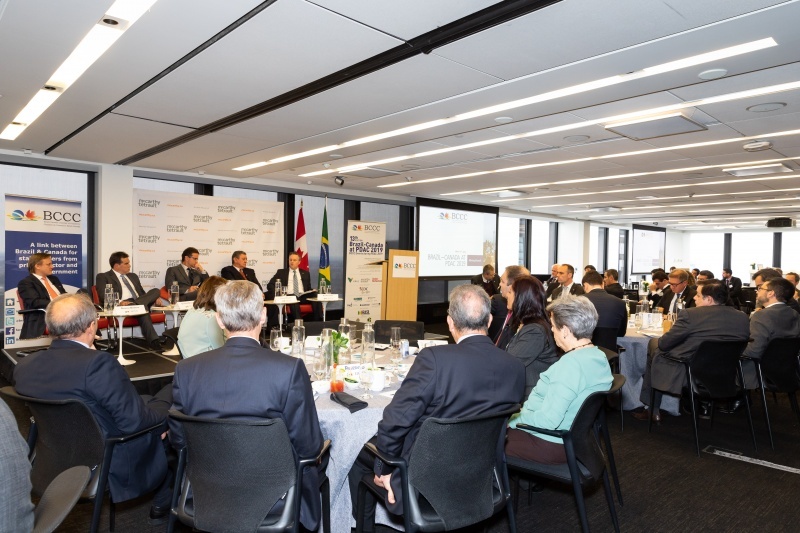 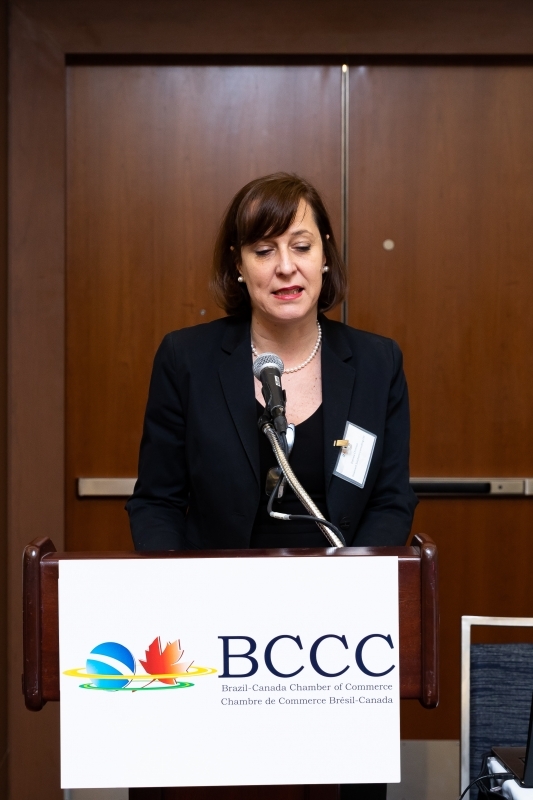 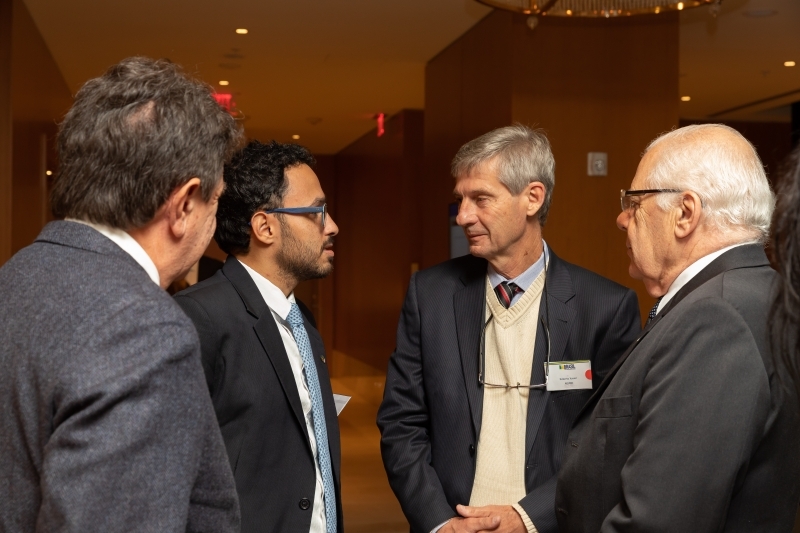 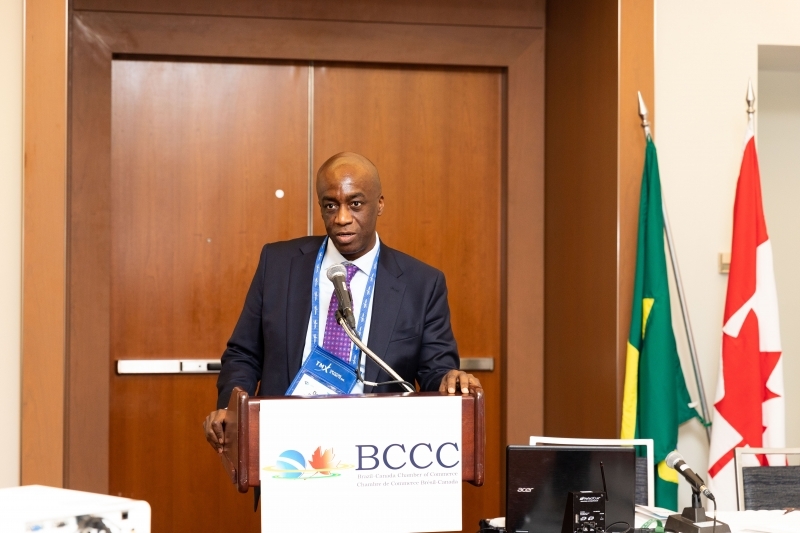 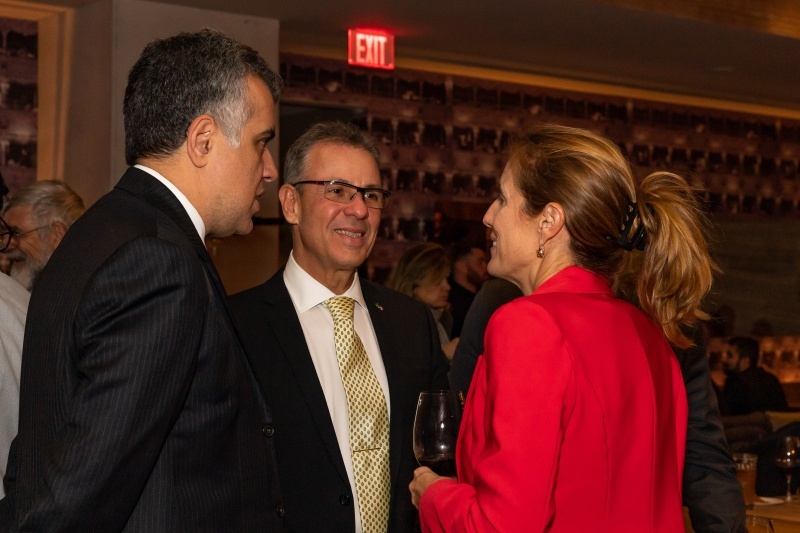 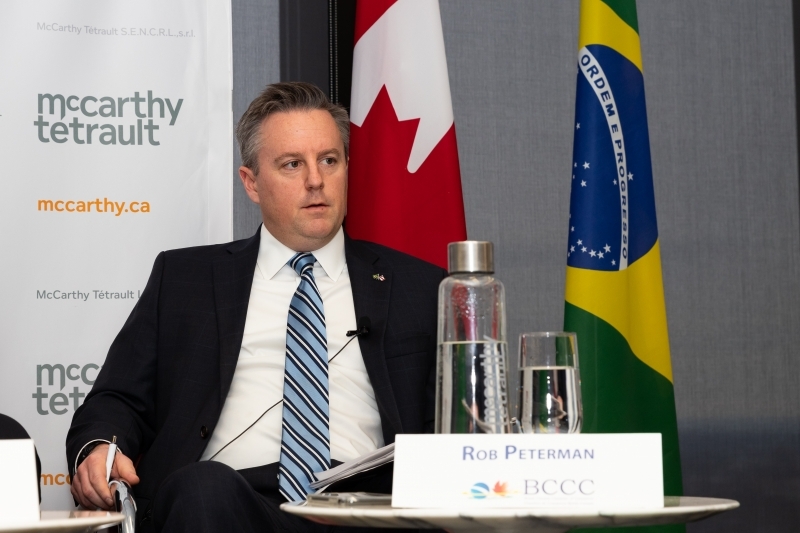 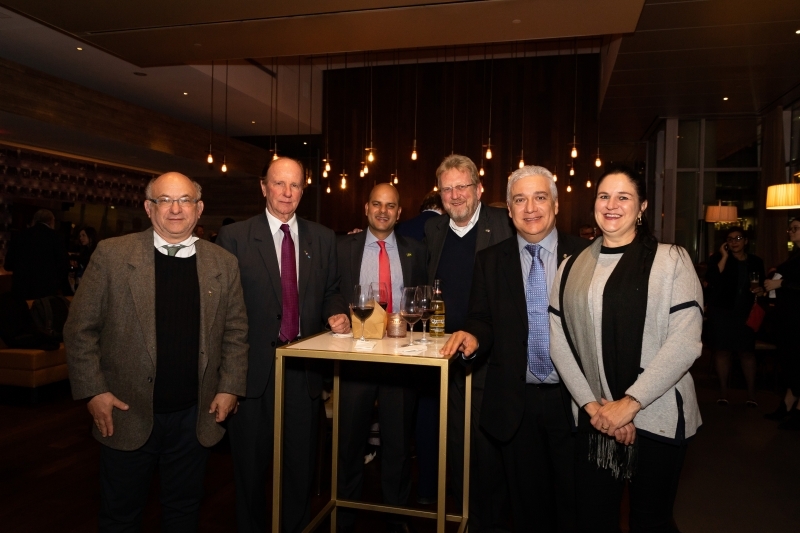 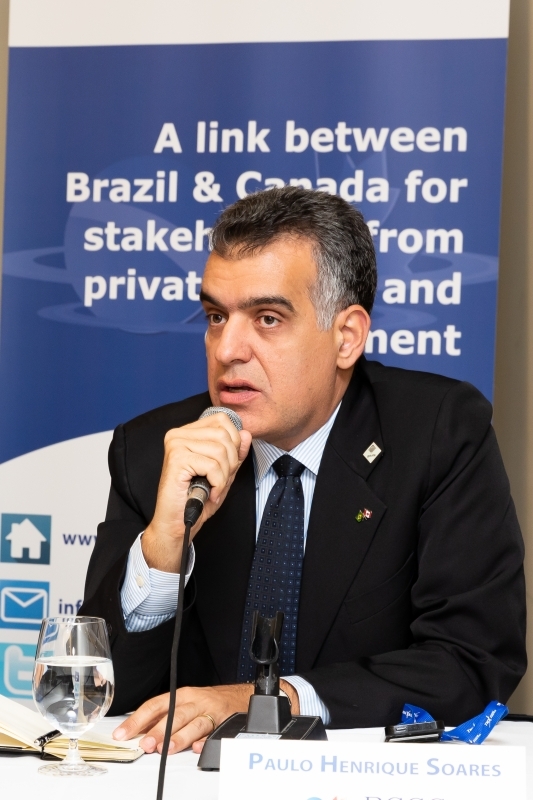 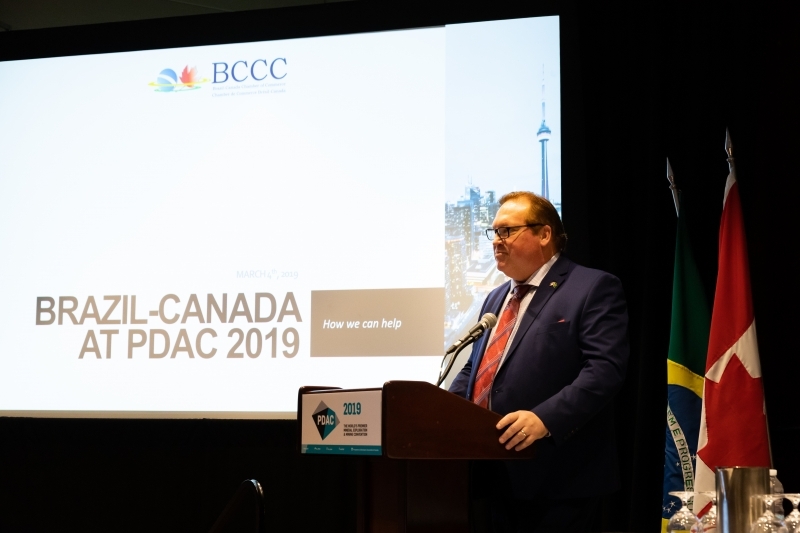 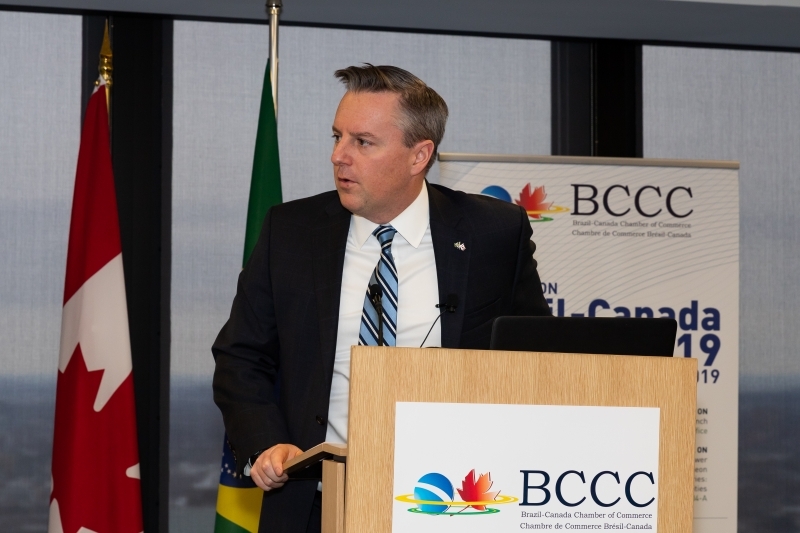 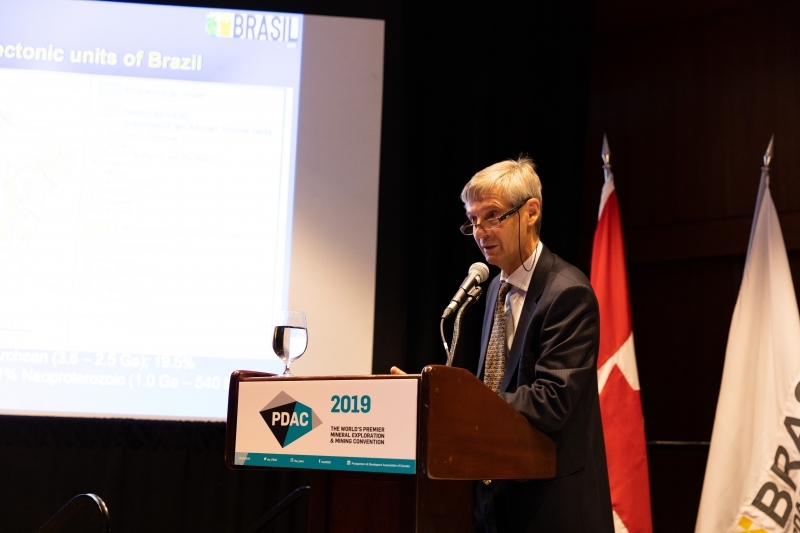 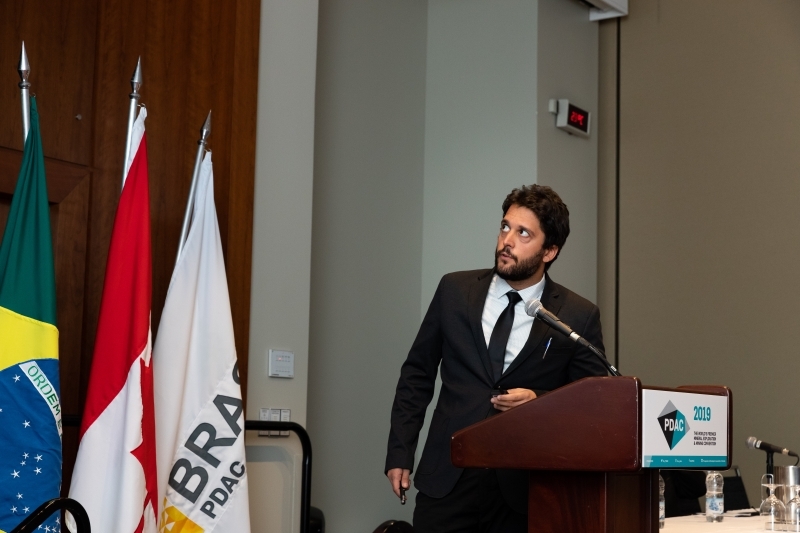 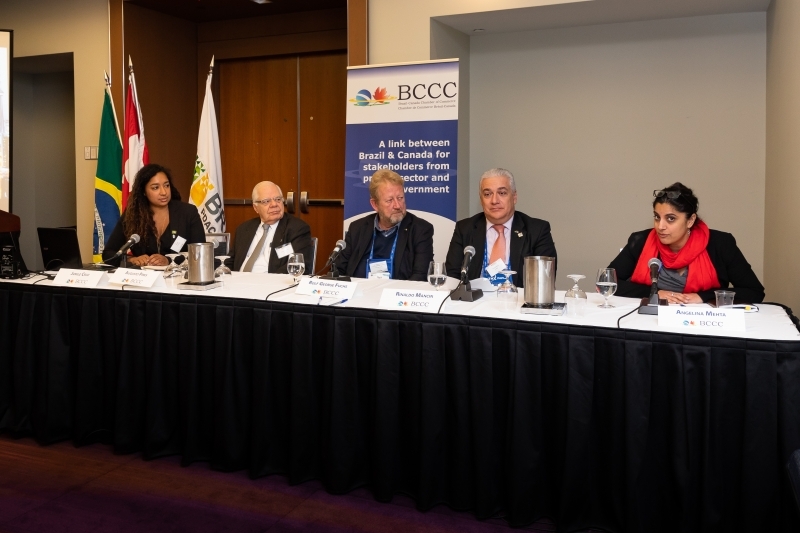 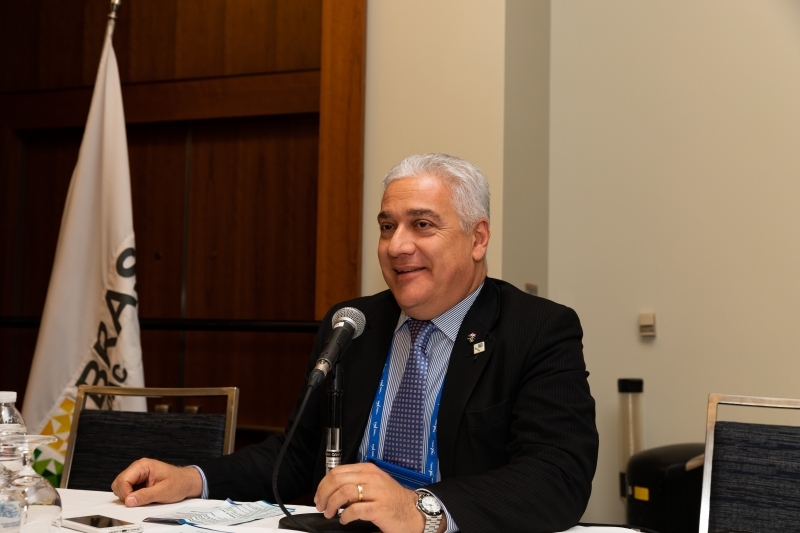 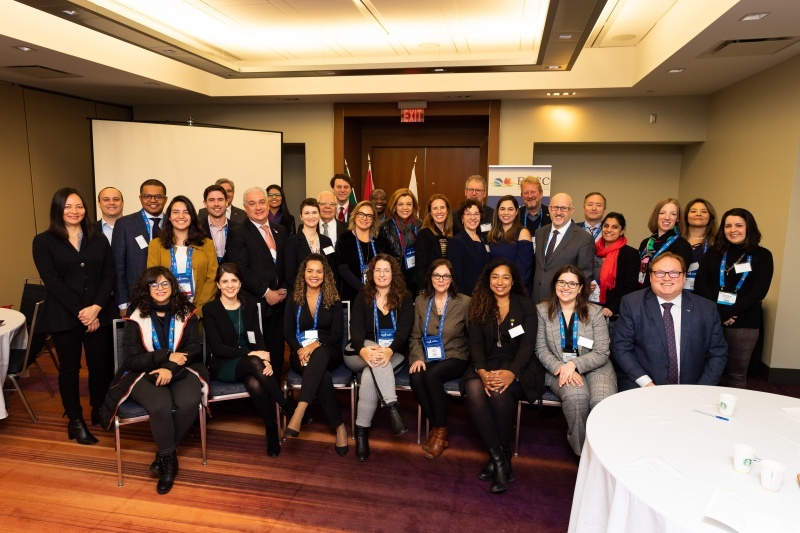 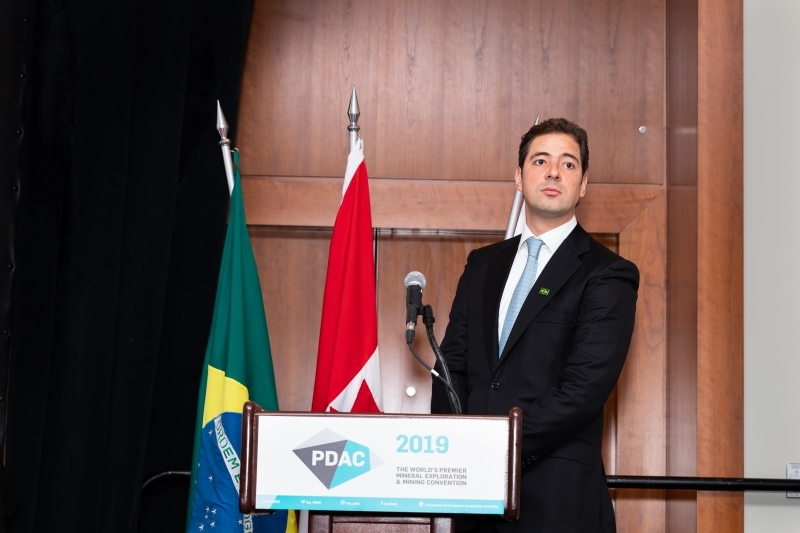 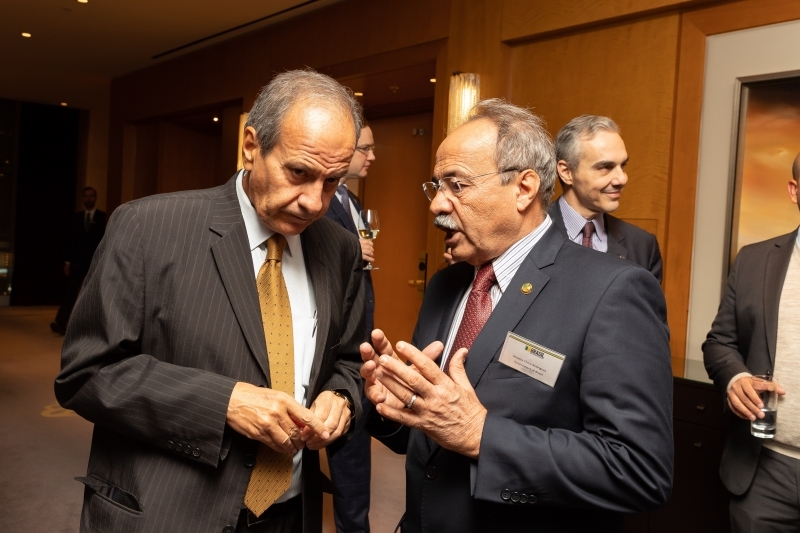 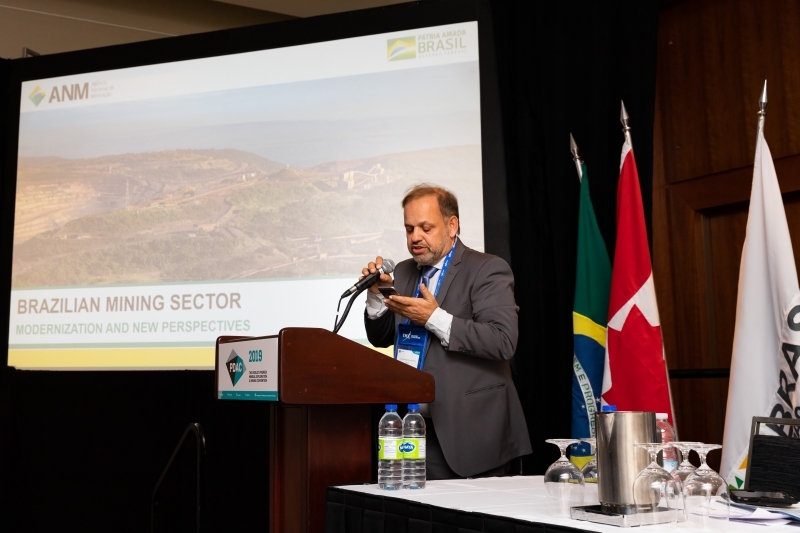 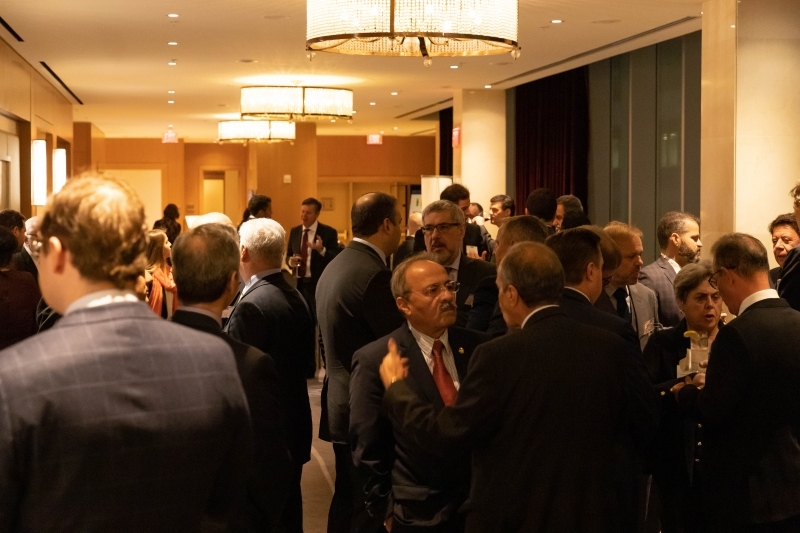 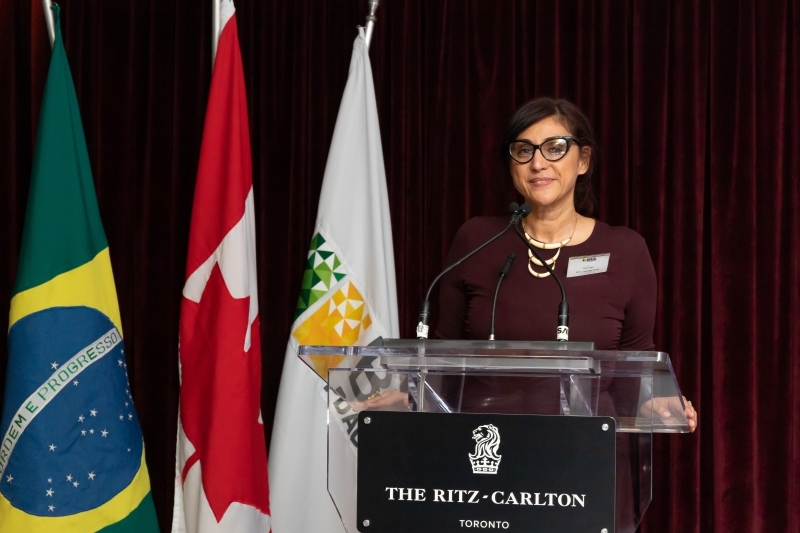 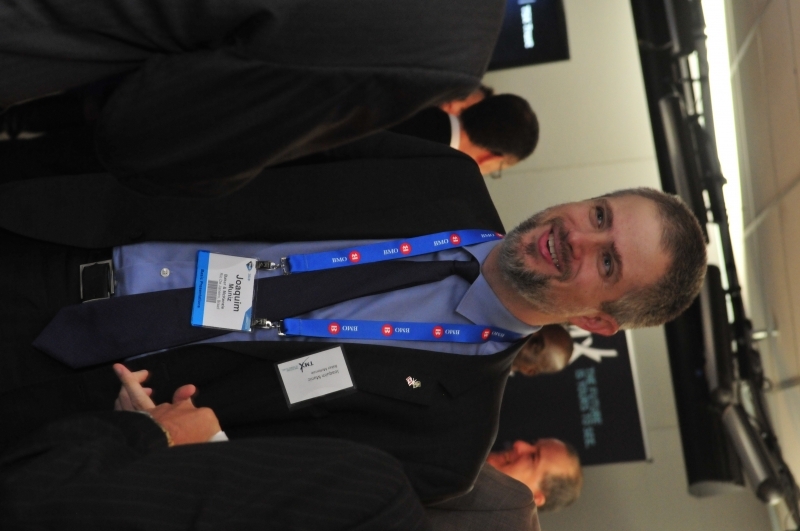 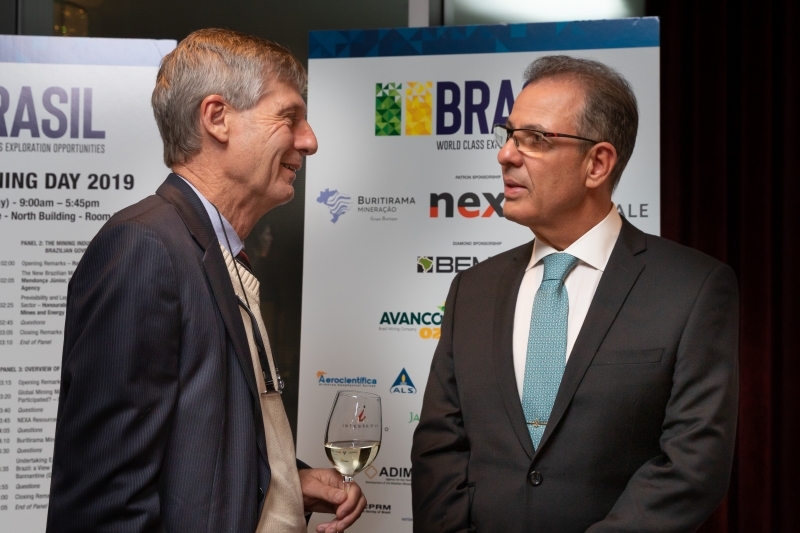 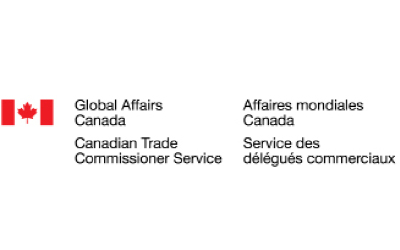 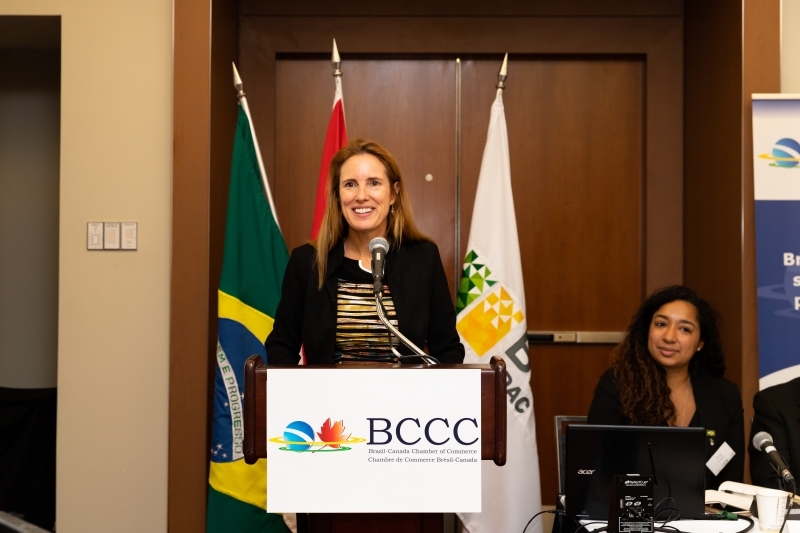 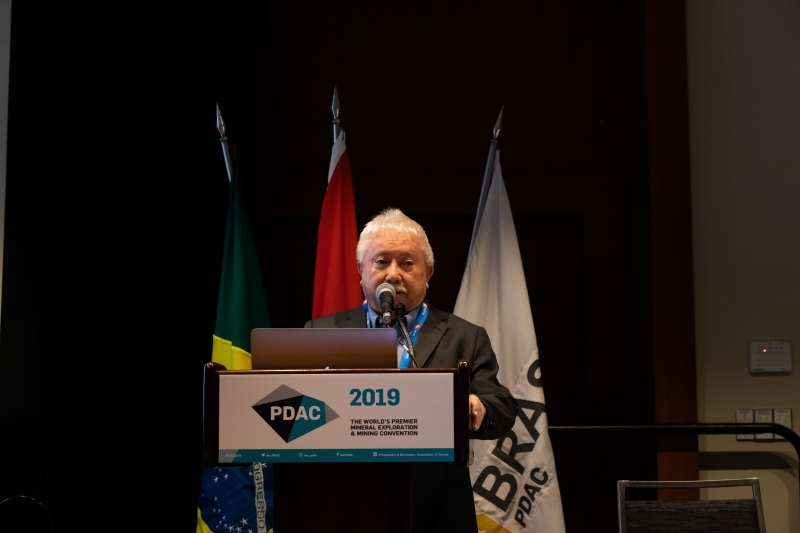 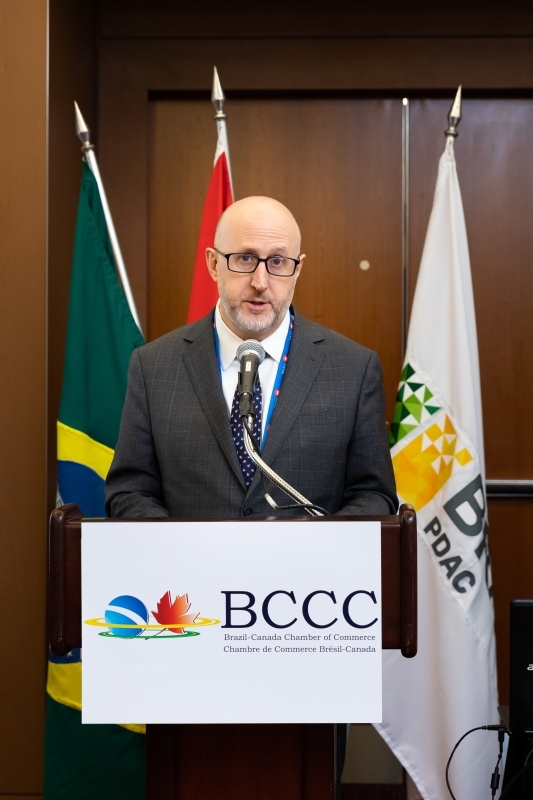 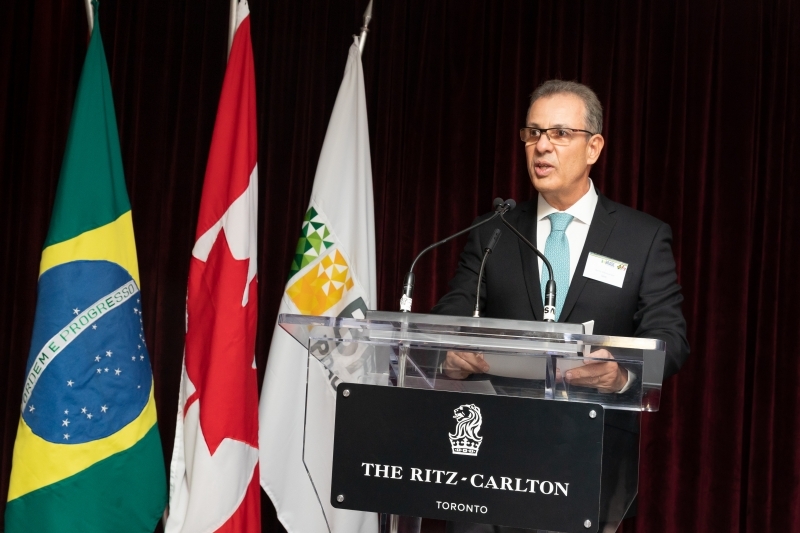 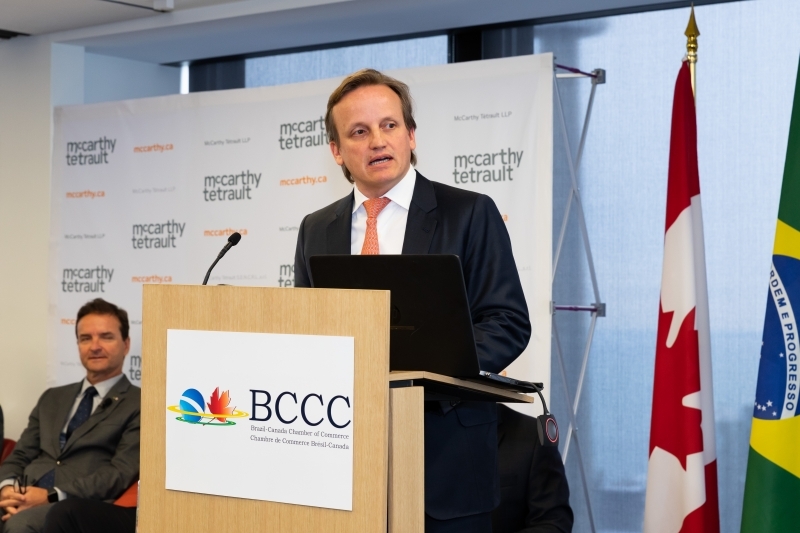 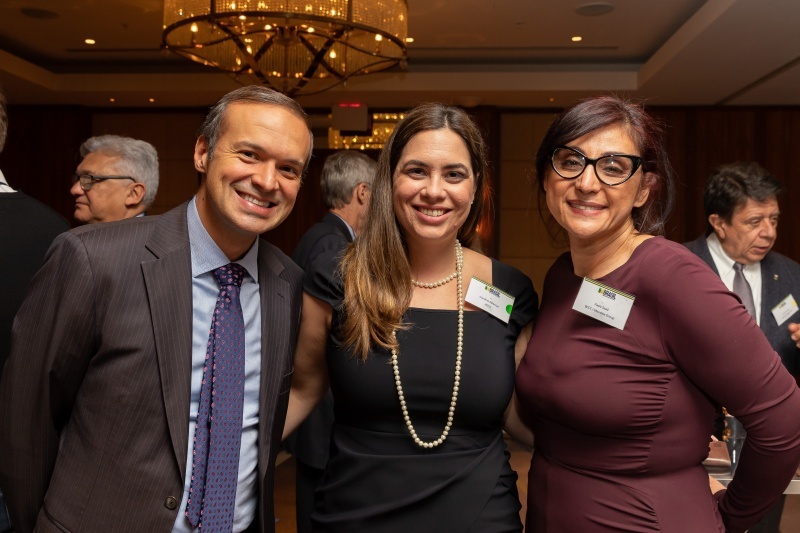 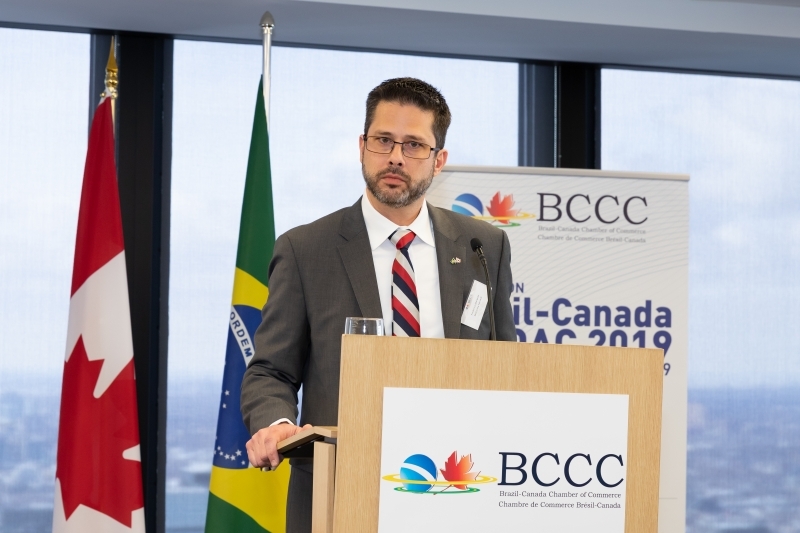 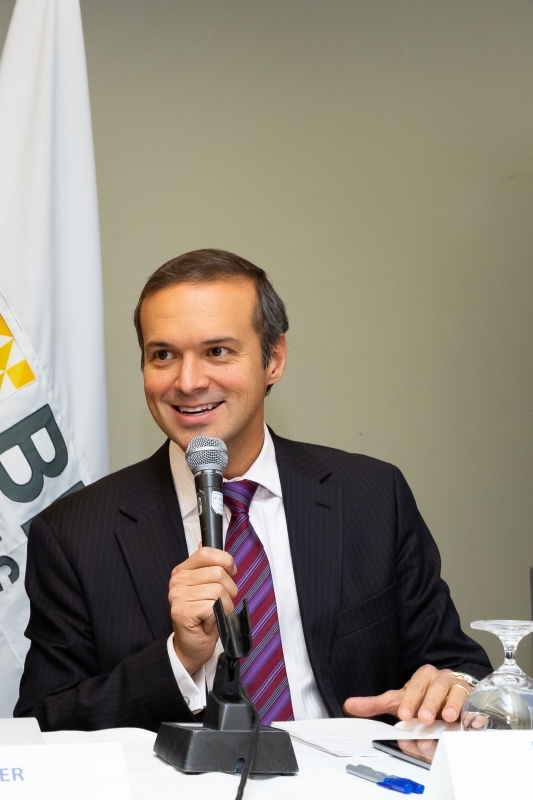 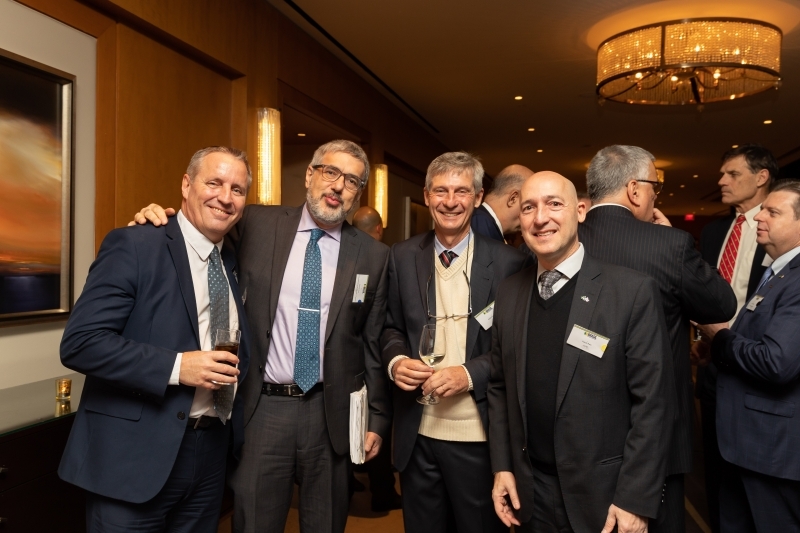 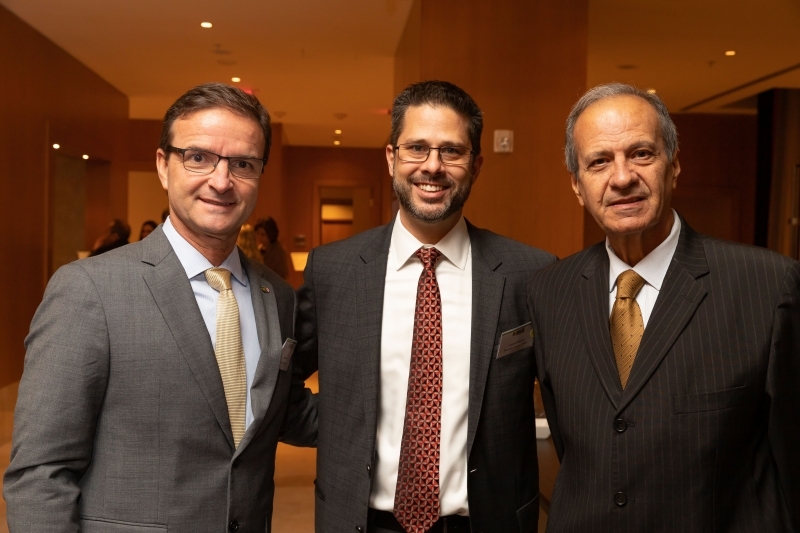 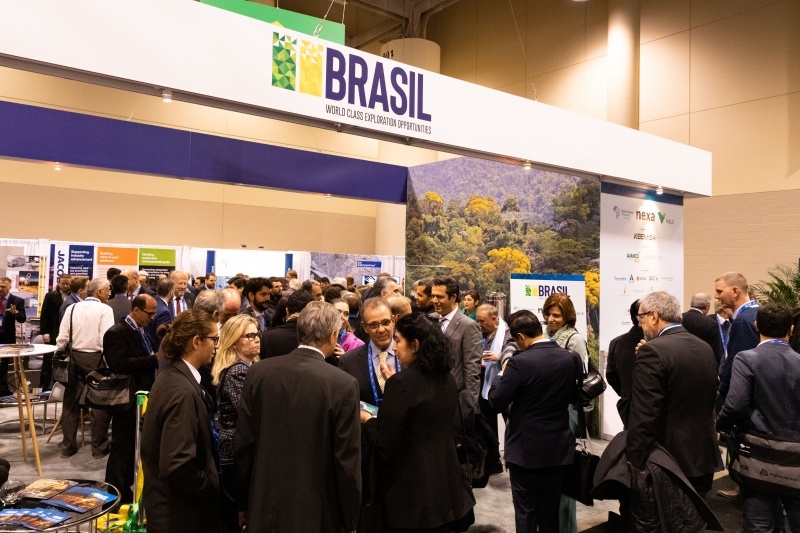 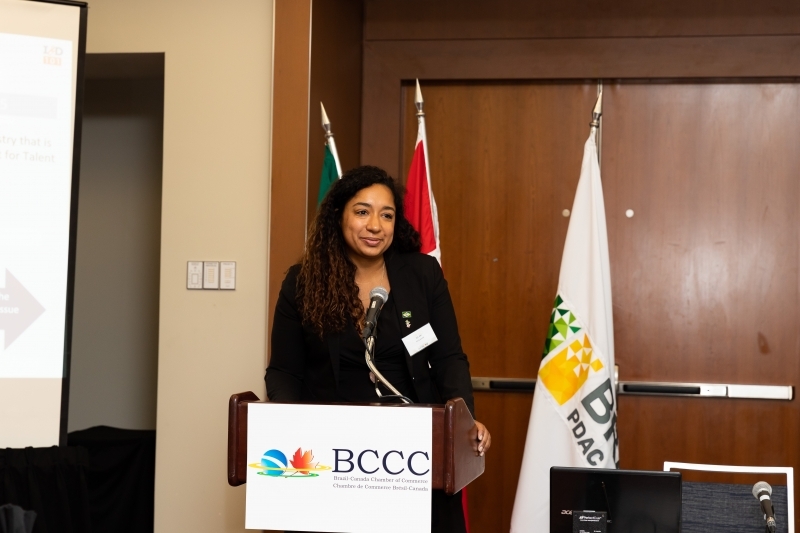 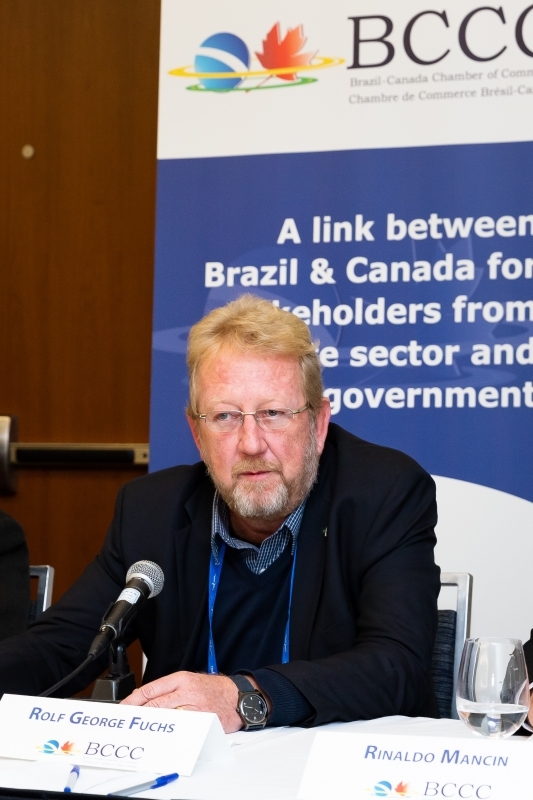 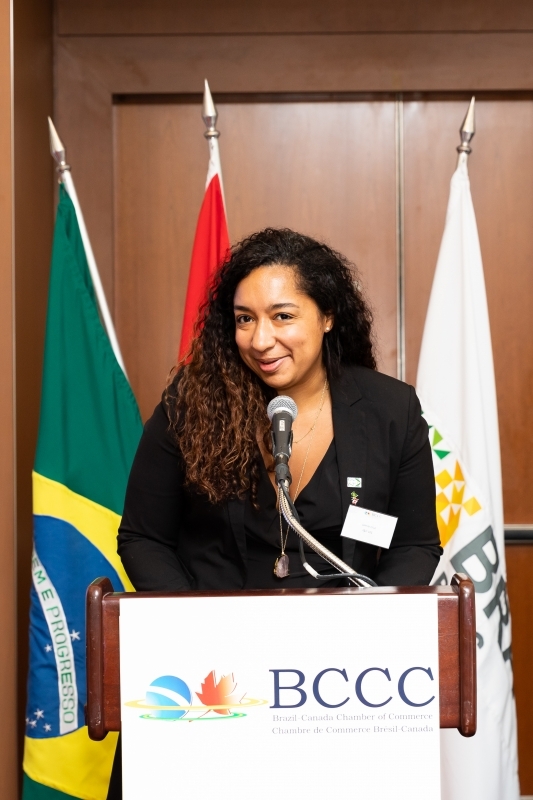 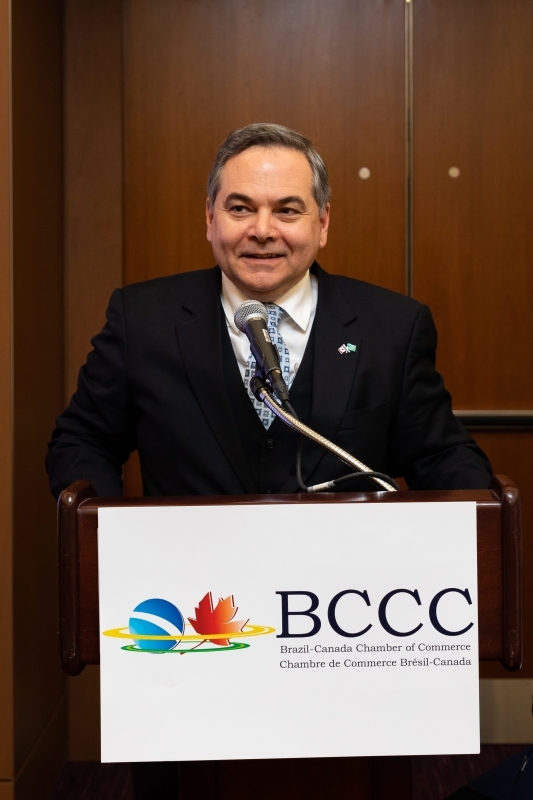 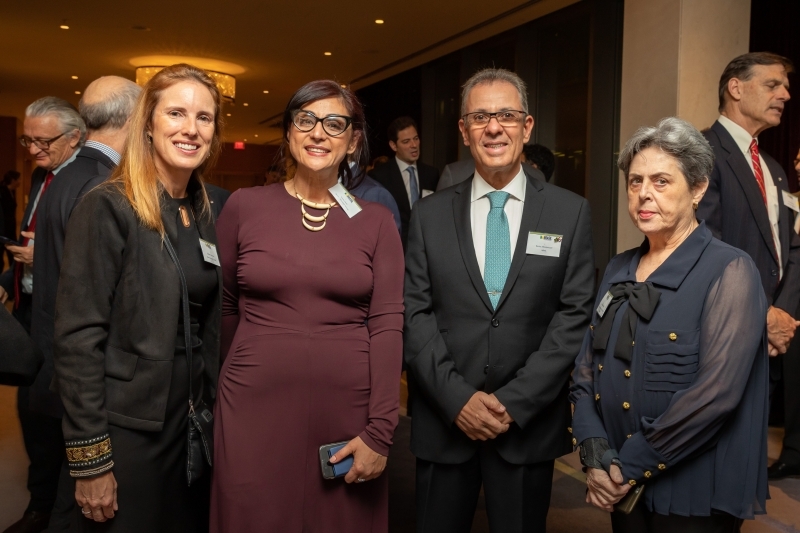 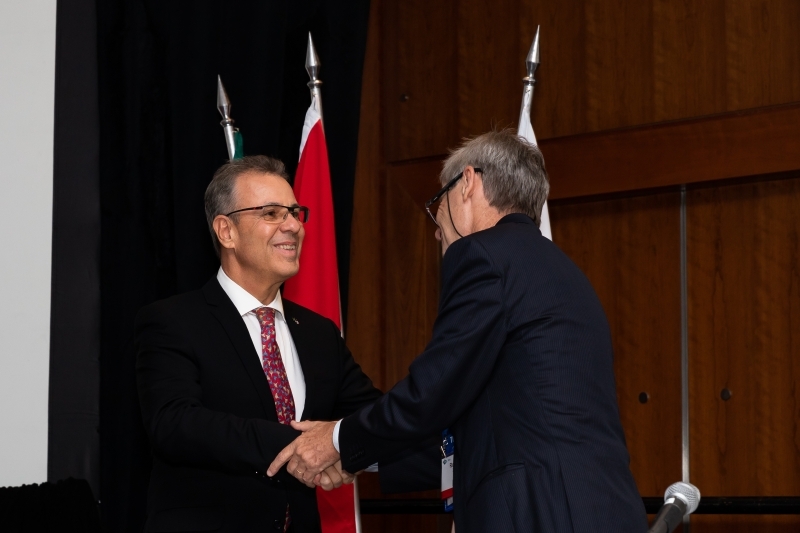 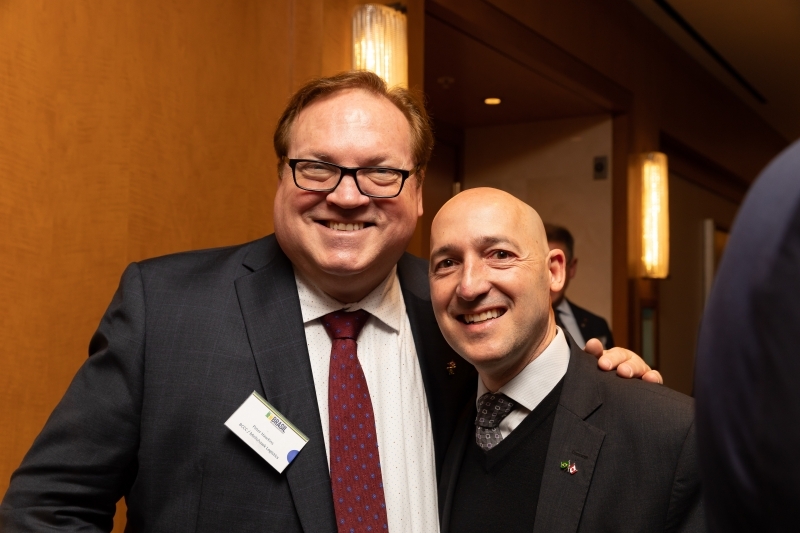 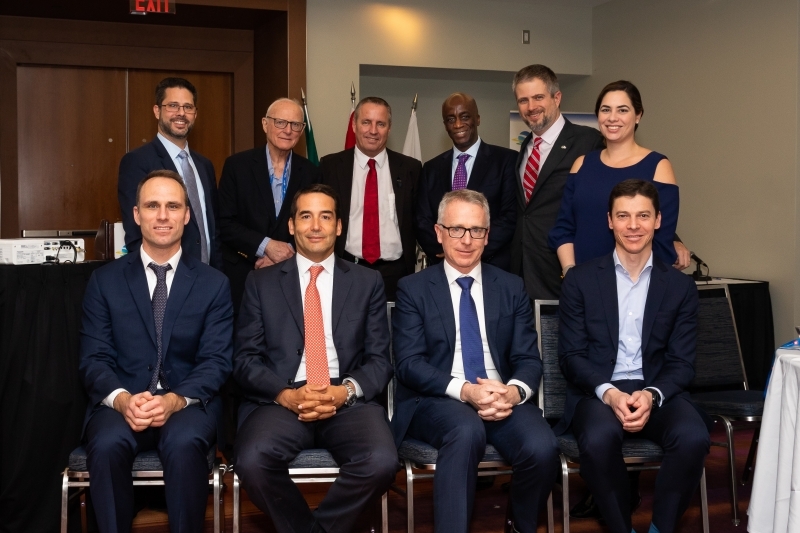 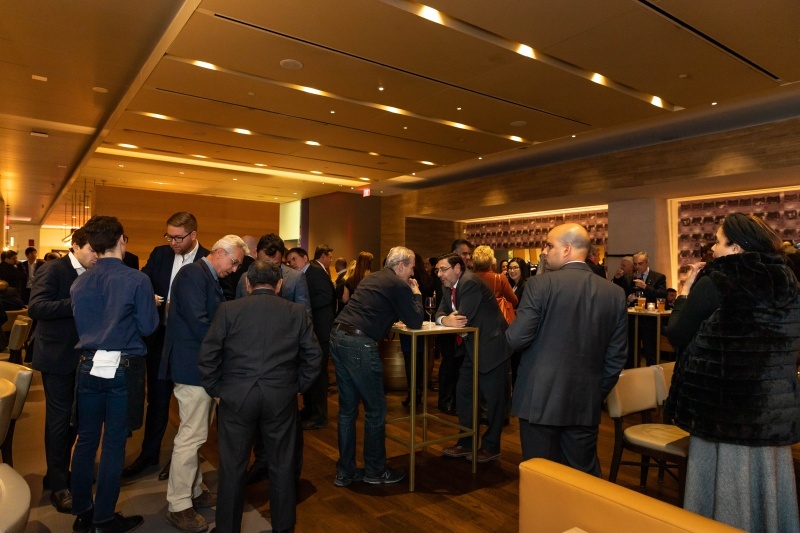 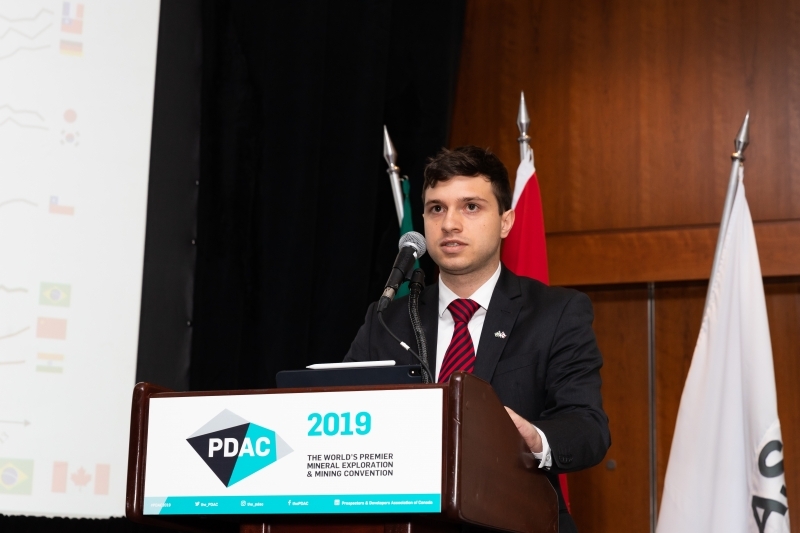 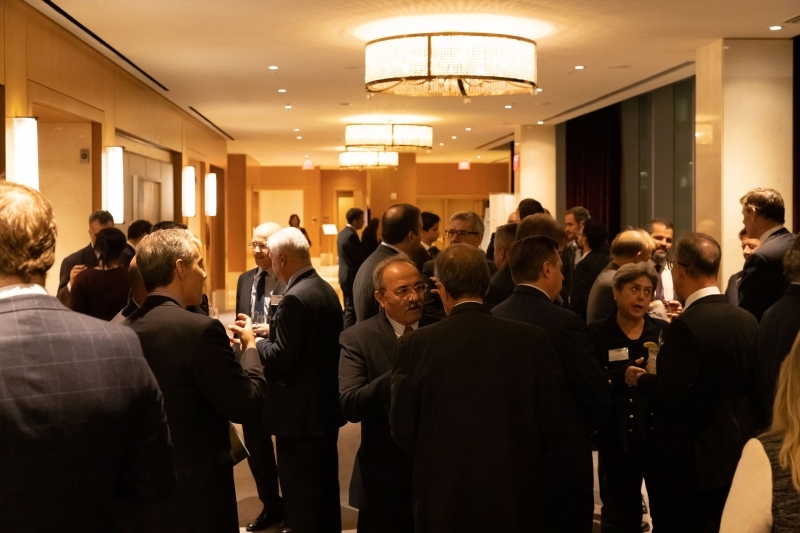 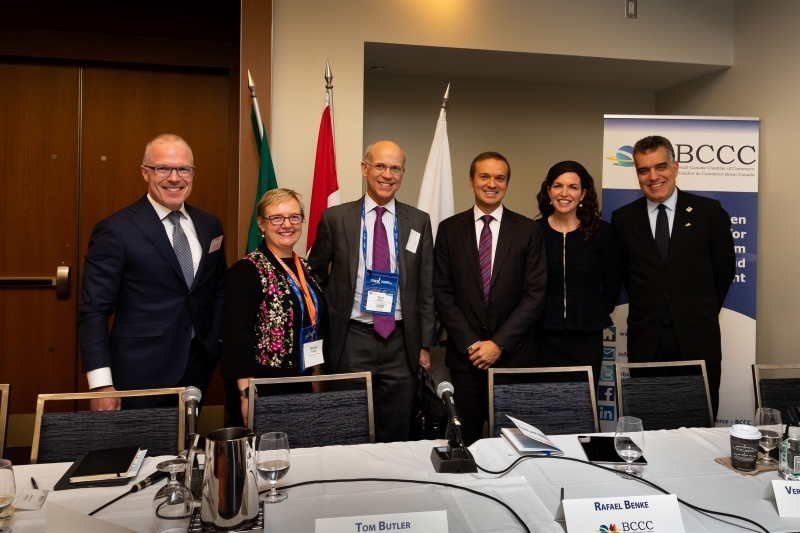 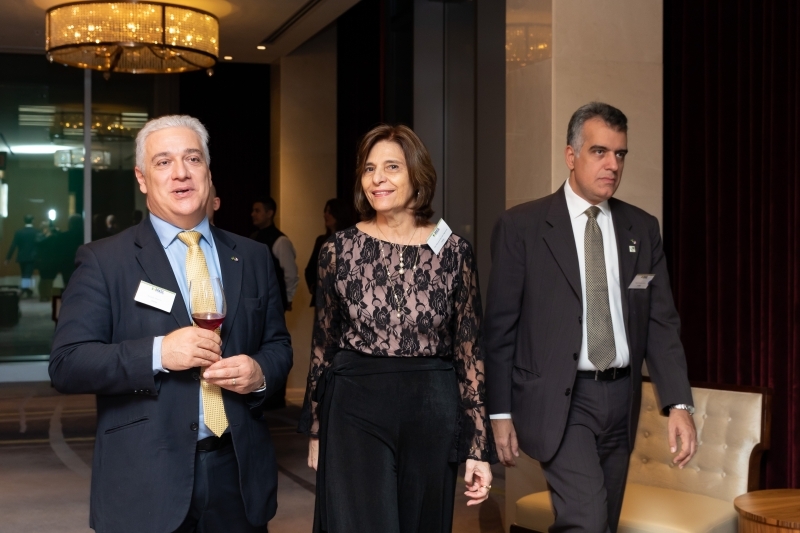 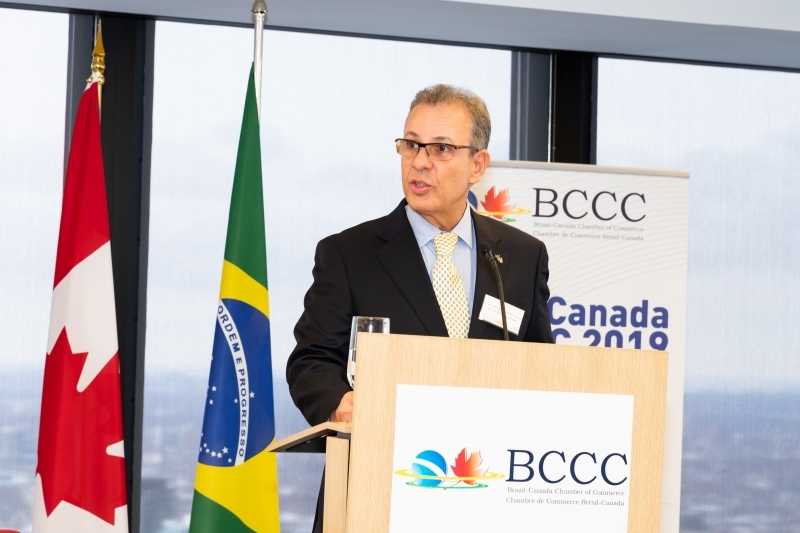 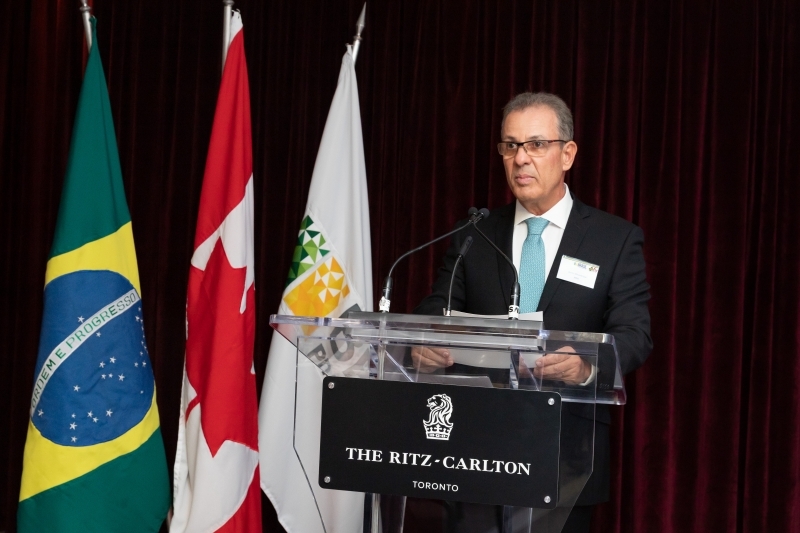 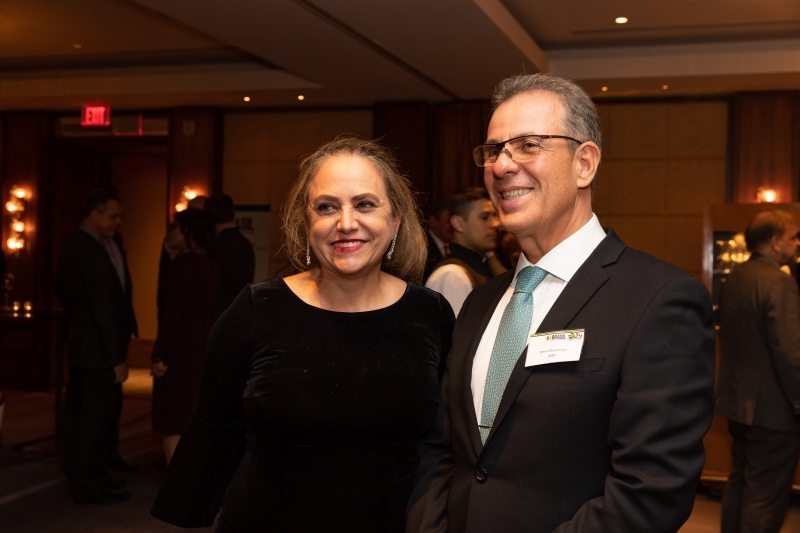 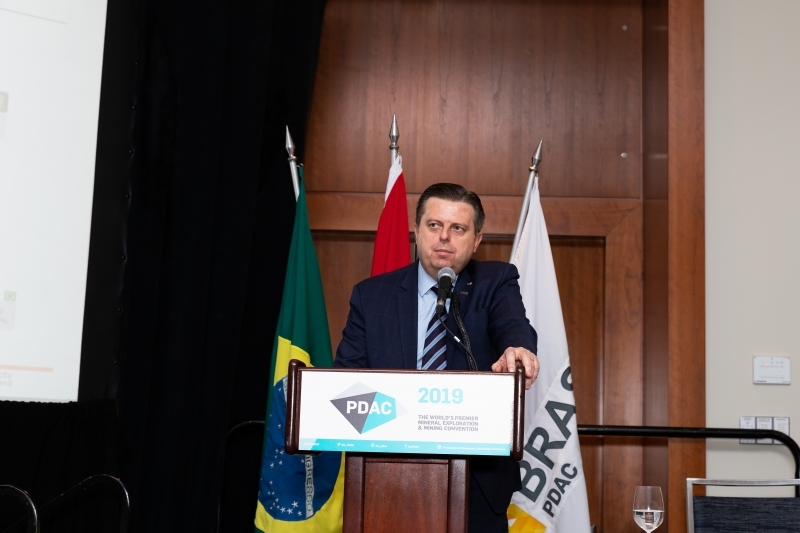 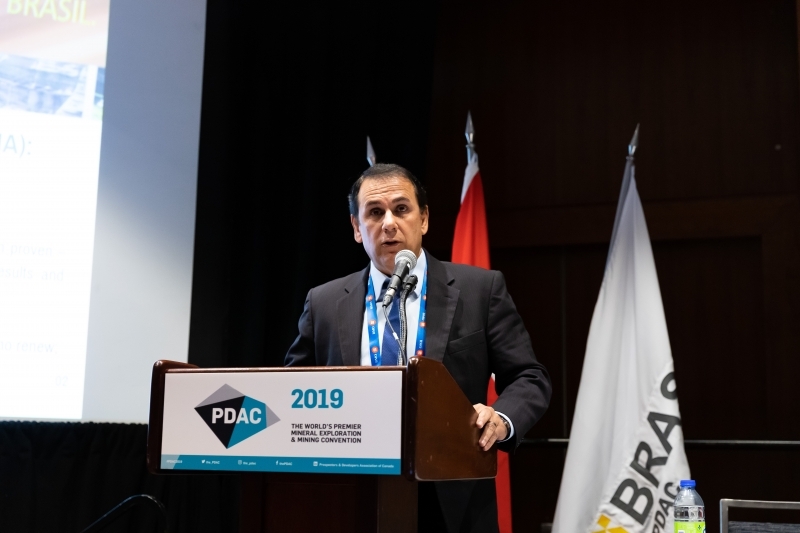 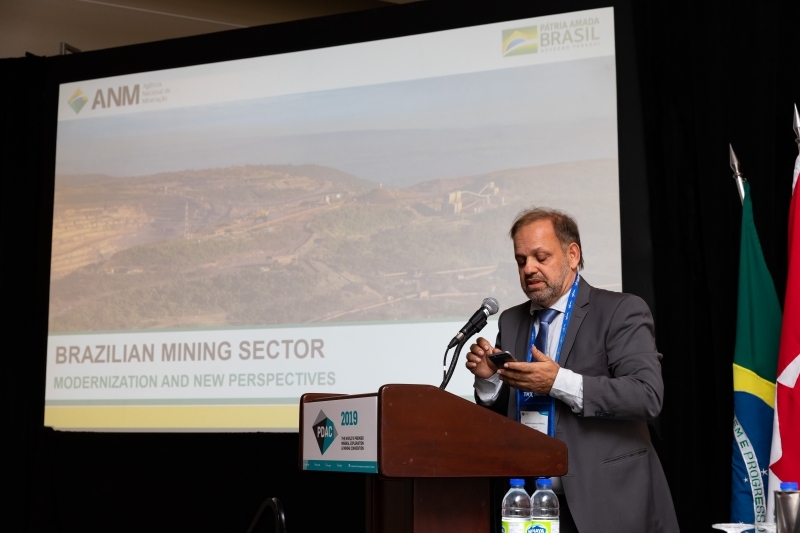 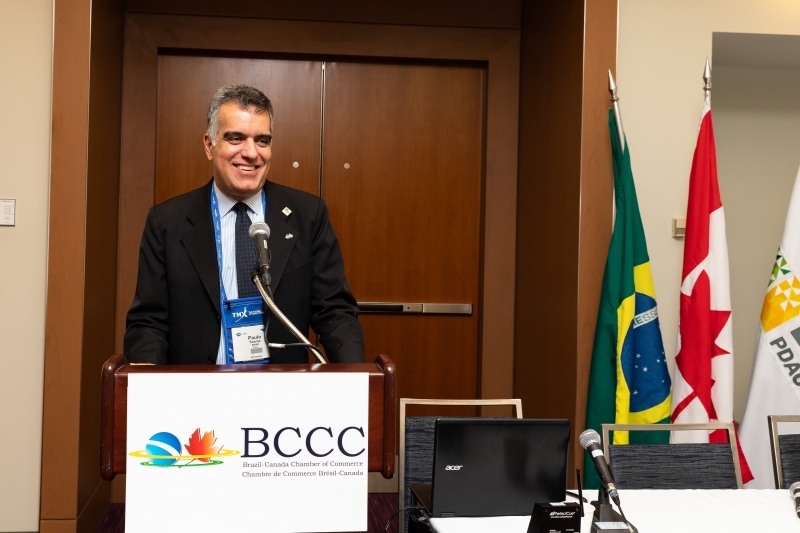 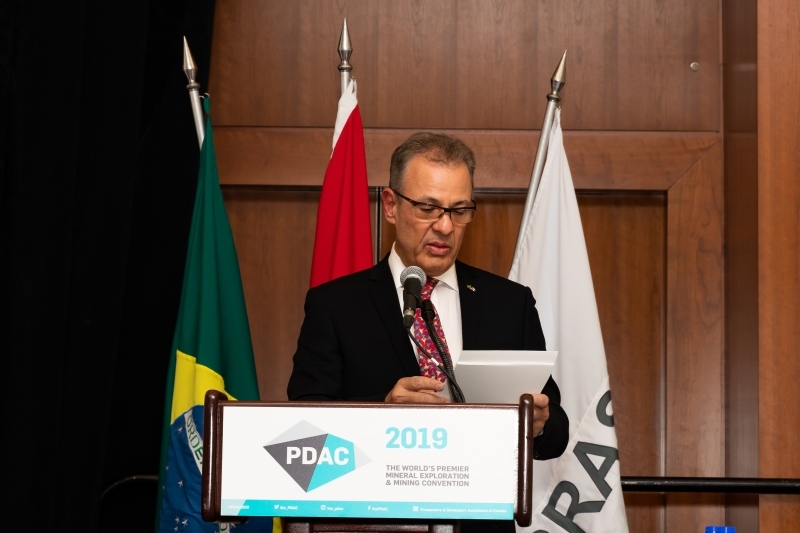 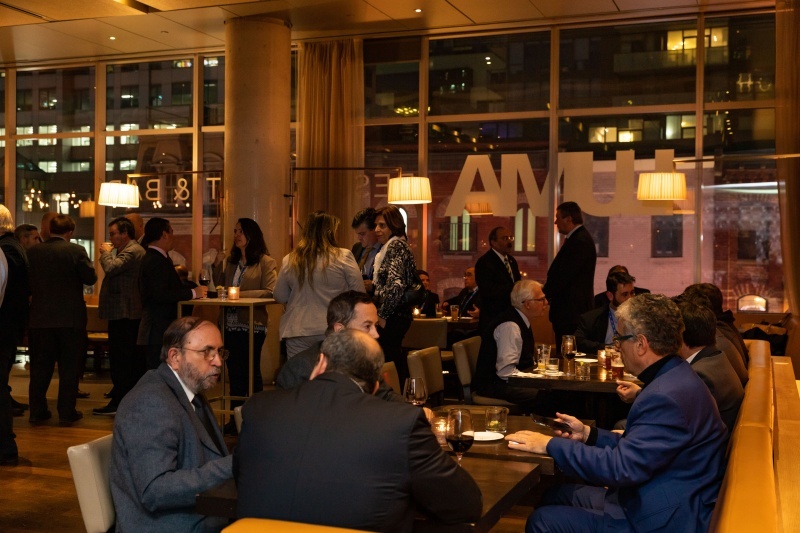 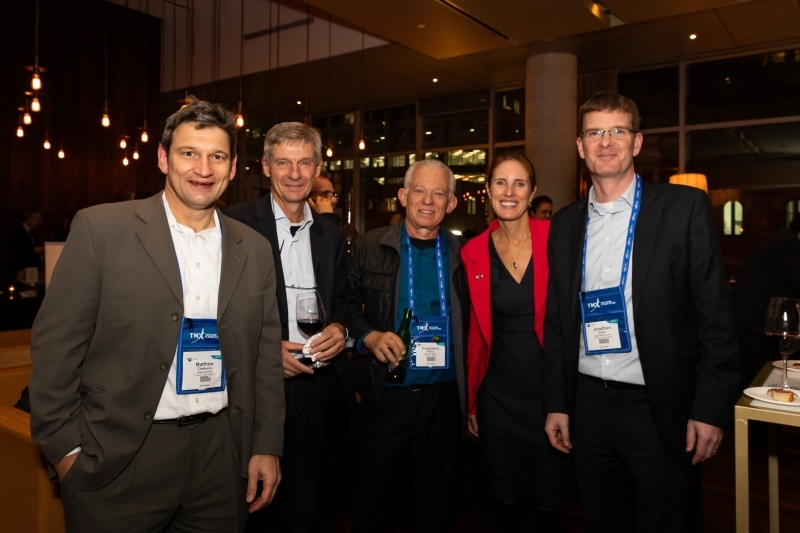 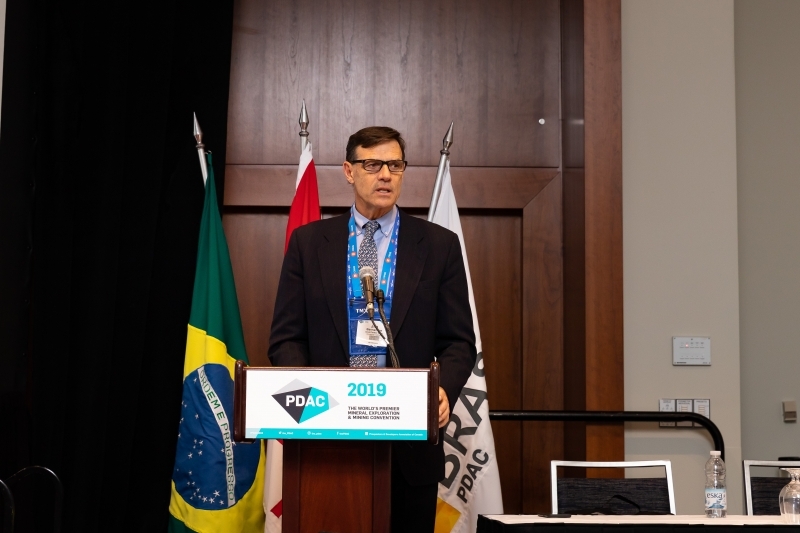 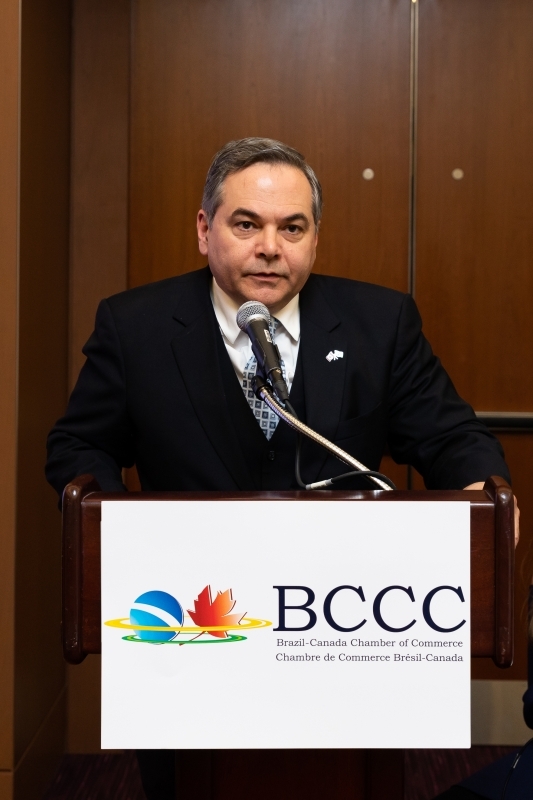 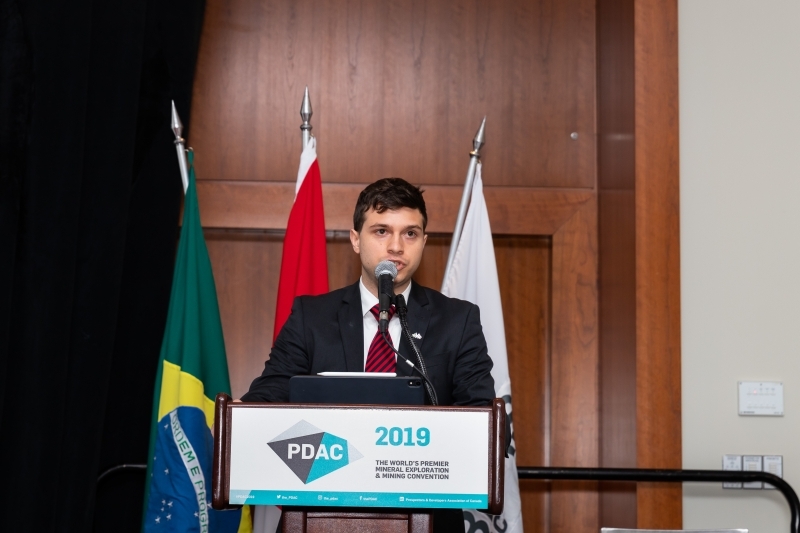 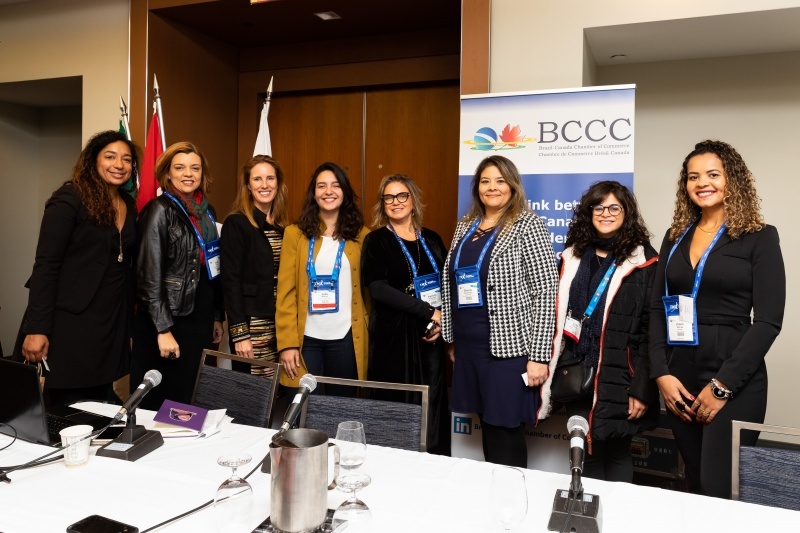 The Brazil-Canada Chamber of Commerce (BCCC) is proud to announce the 13th Edition of the Brazil-Canada at PDAC taking place in Toronto during the 2019 PDAC Convention, which includes a series of events focused on the Brazilian mineral exploration and mining industries and will be held between March 2nd and March 5th, 2019. 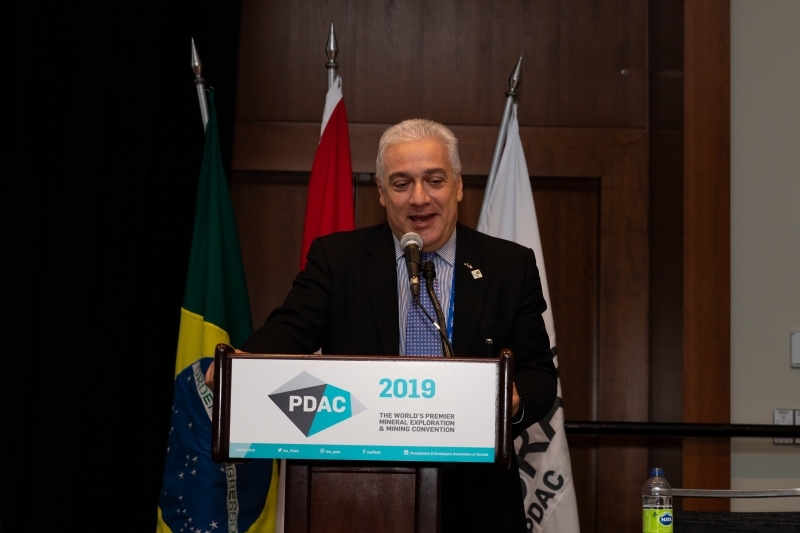 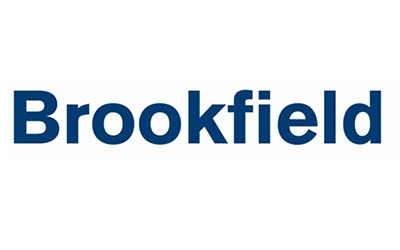 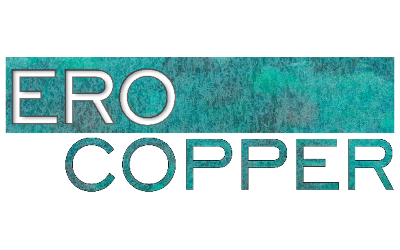 The Prospectors & Developers Association of Canada (PDAC) represents the interests of the Canadian mineral exploration and development industry and is responsible for organizing the International Convention, Trade Show & Investors Exchange – Mining Investment Show in Toronto, ON, Canada. 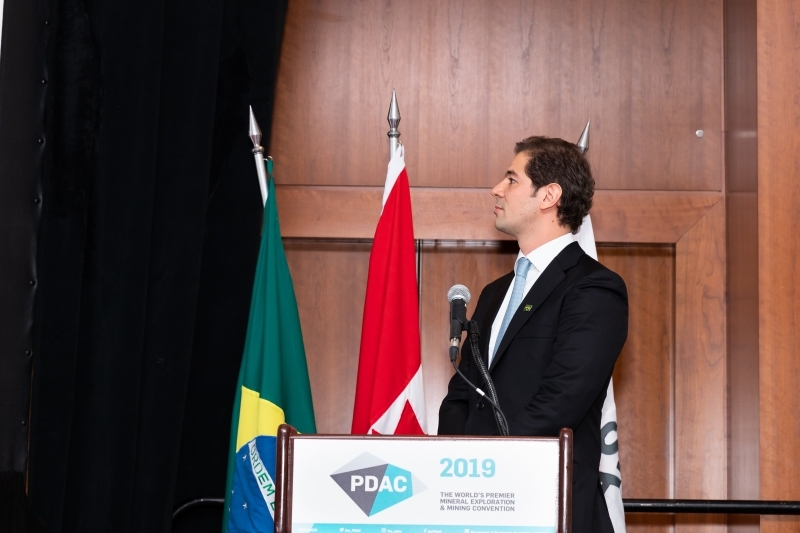 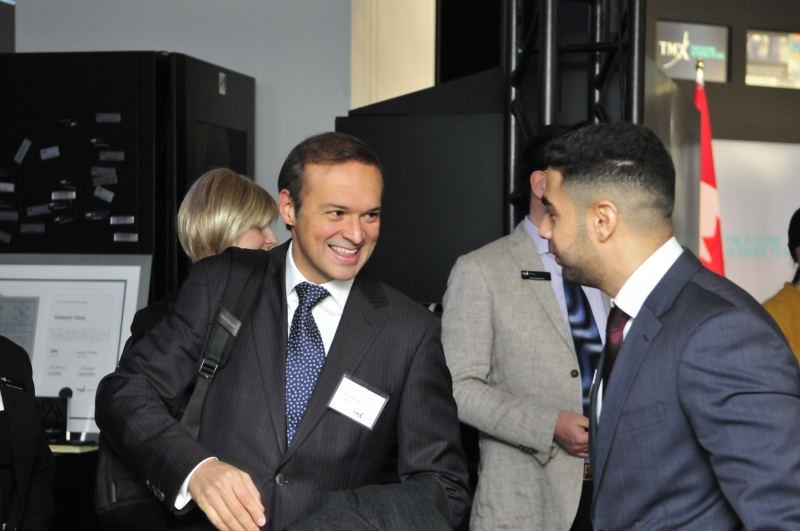 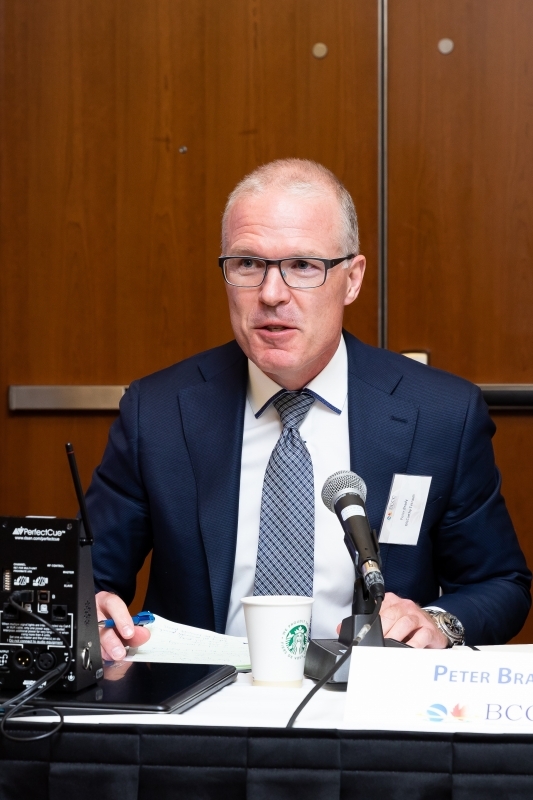 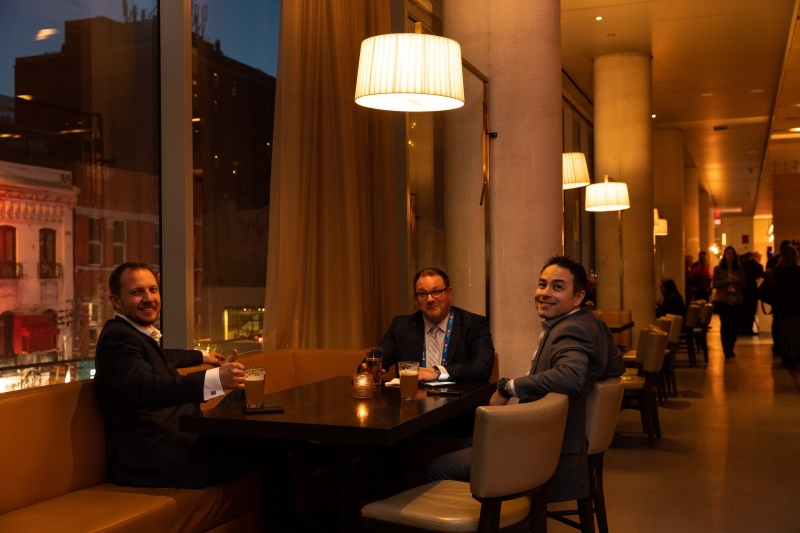 In 2018, the PDAC Convention attracted over 1,000 exhibitors and 24,000 attendees and is considered the meeting point of the world’s mineral industry - drawing investors, mining executives and government officials from over 125 countries. 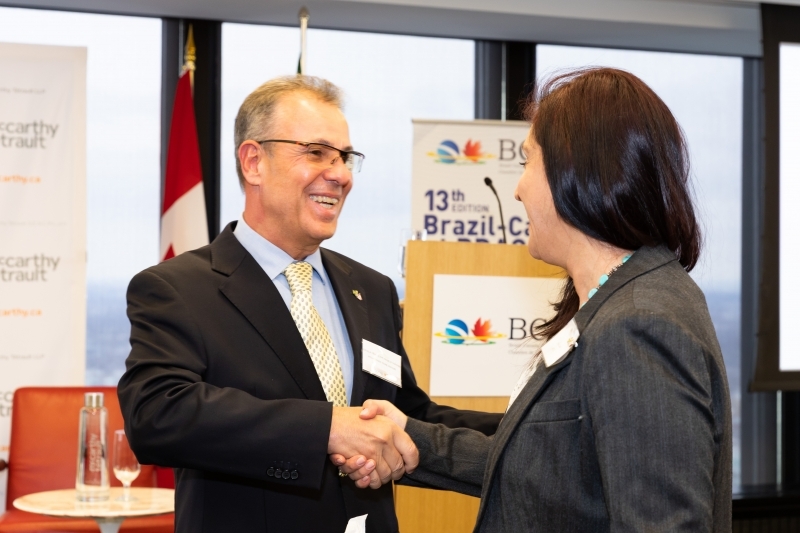 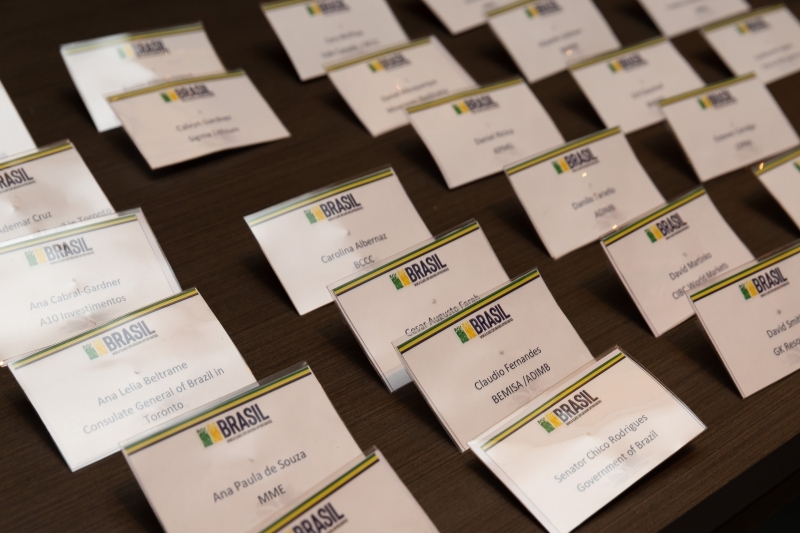 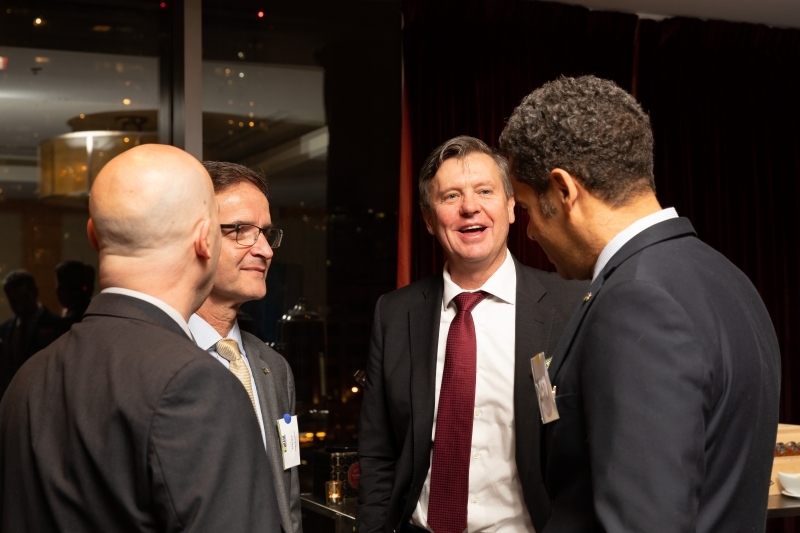 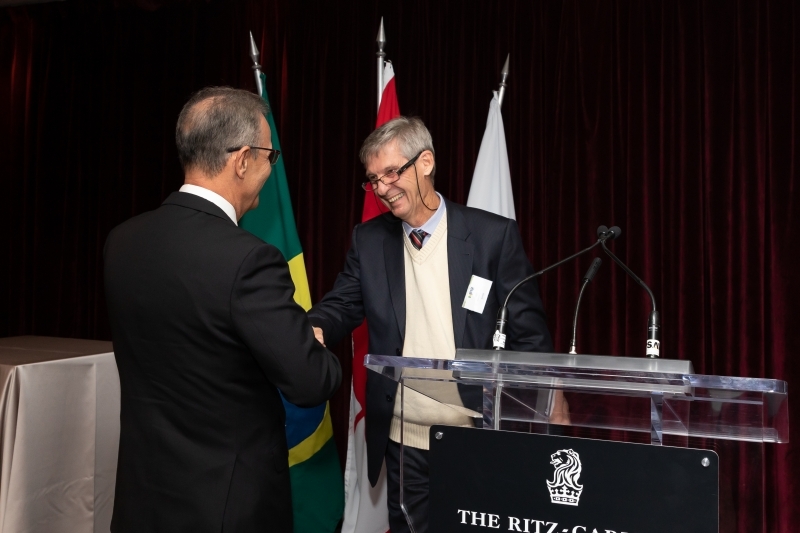 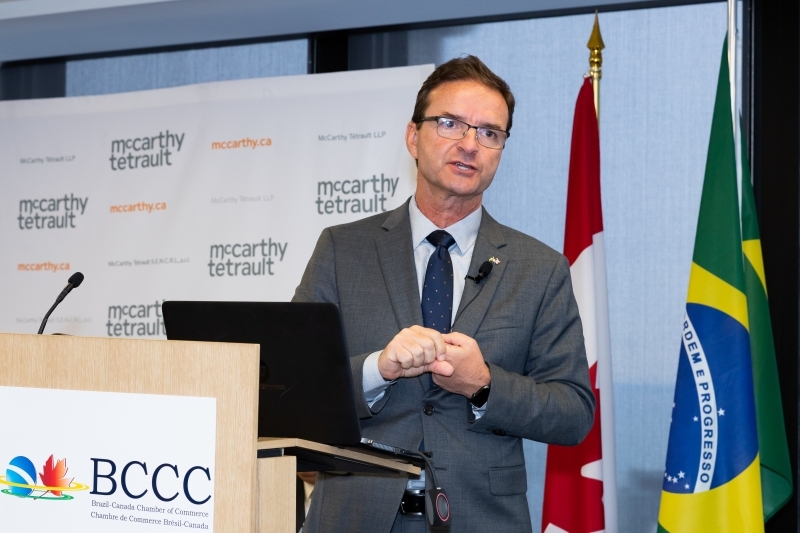 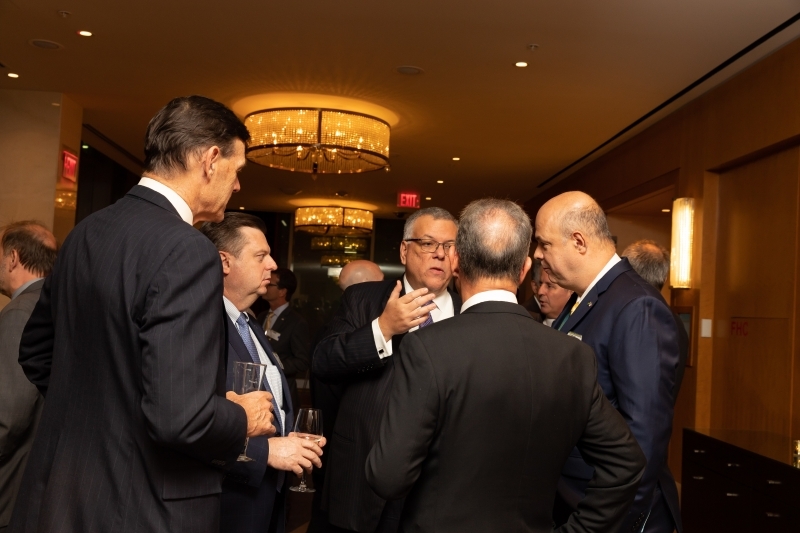 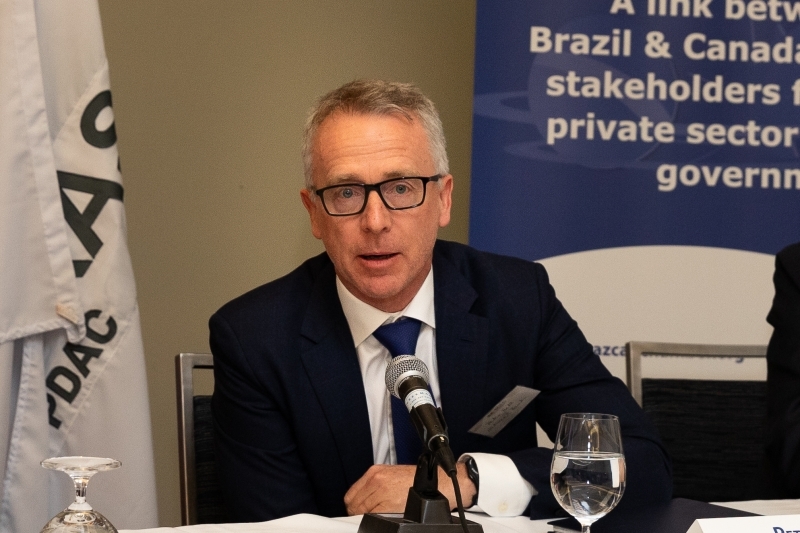 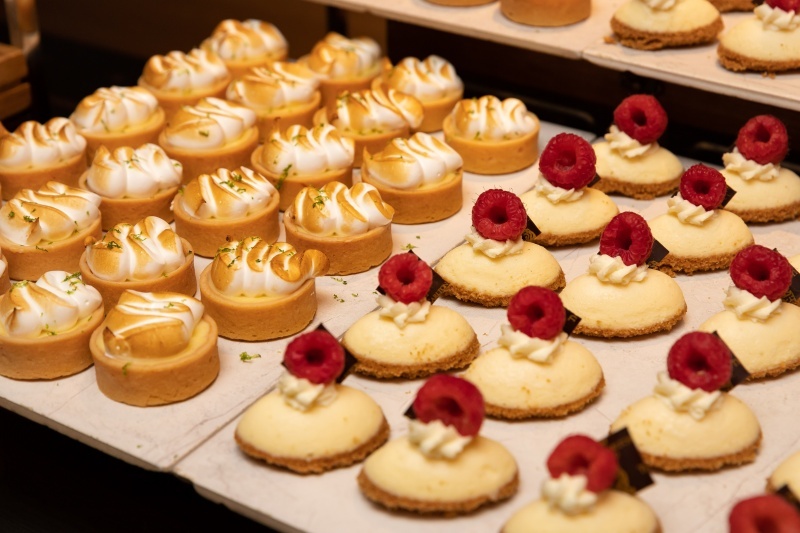 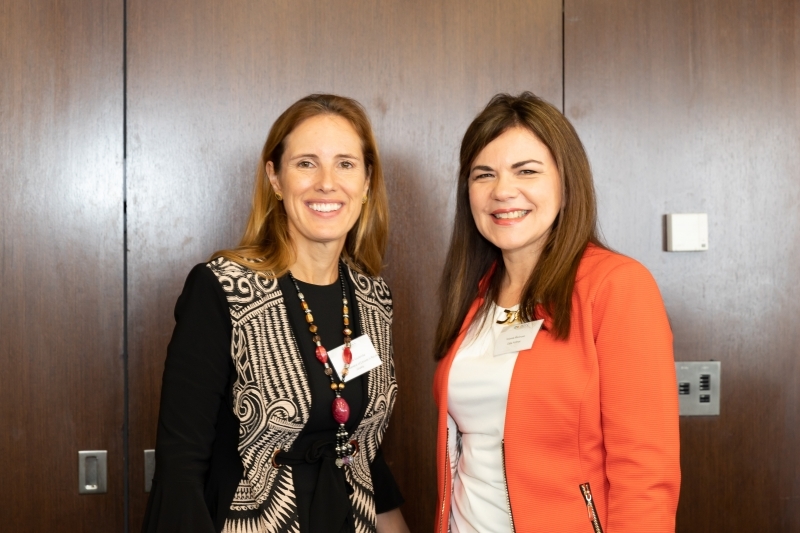 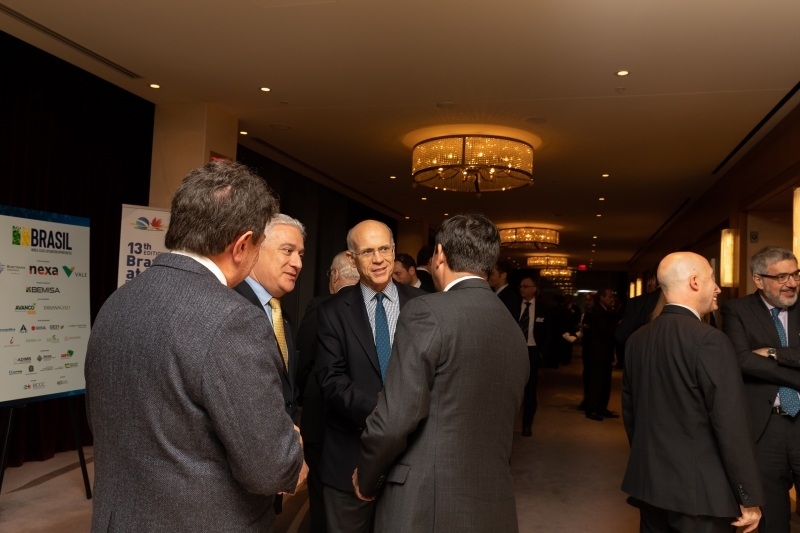 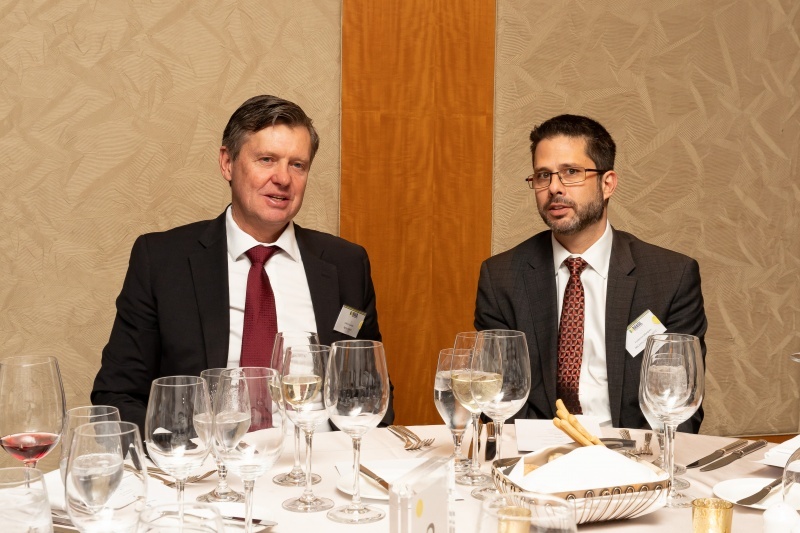 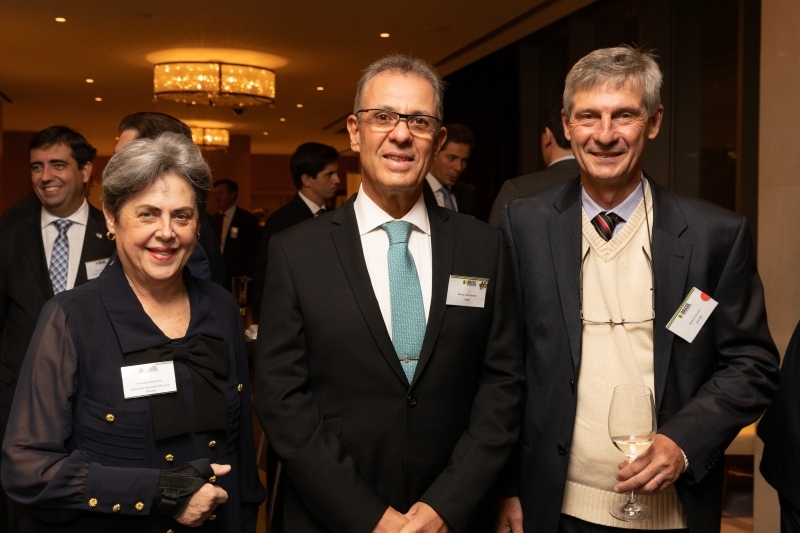 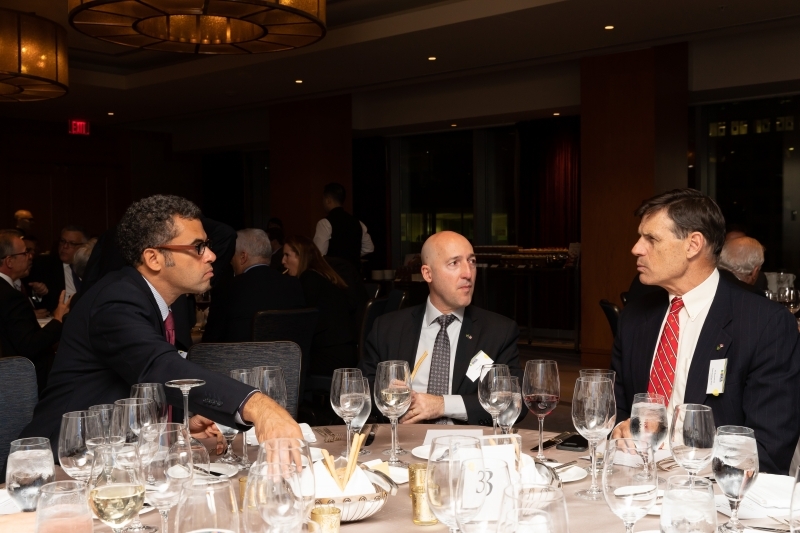 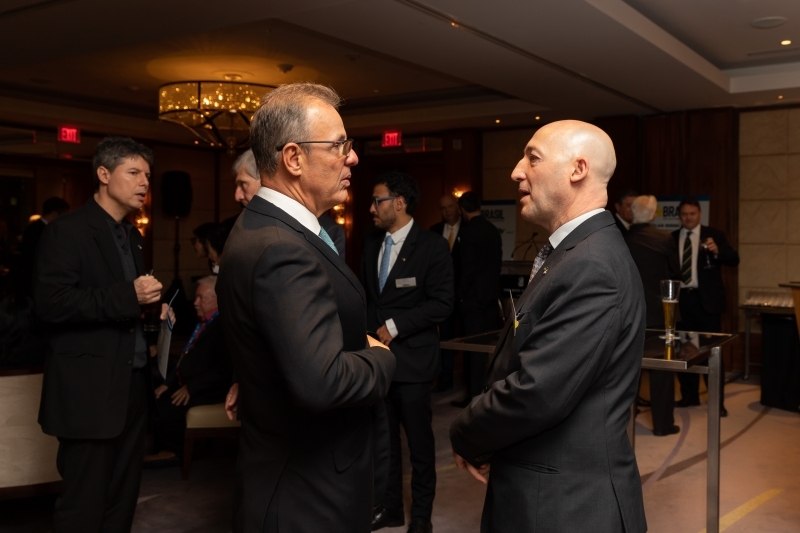 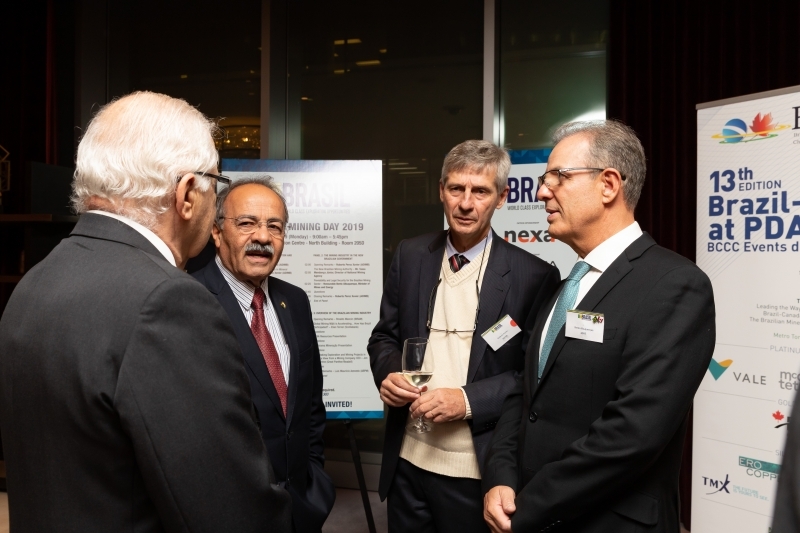 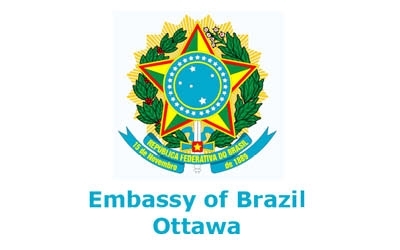 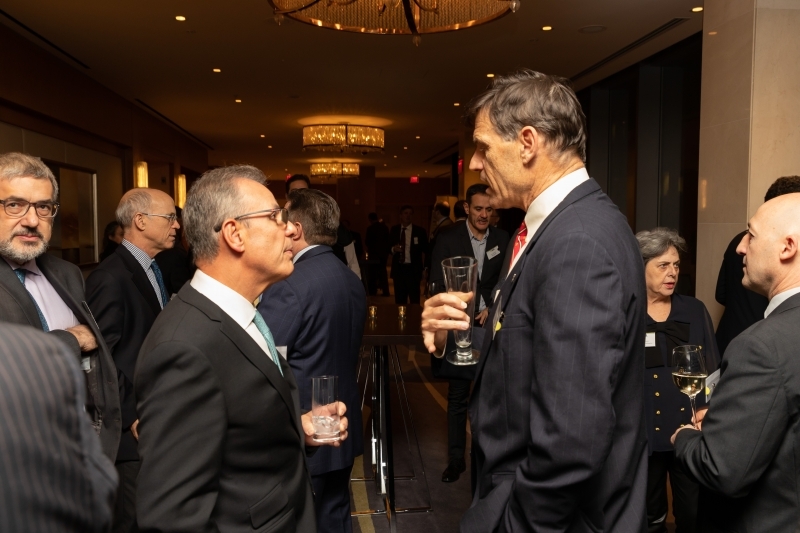 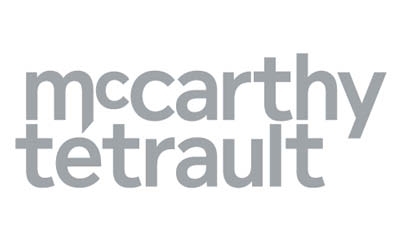 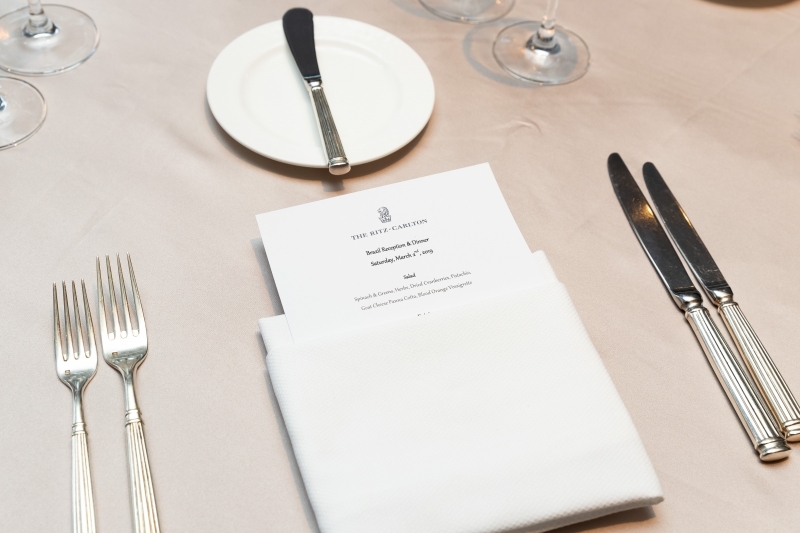 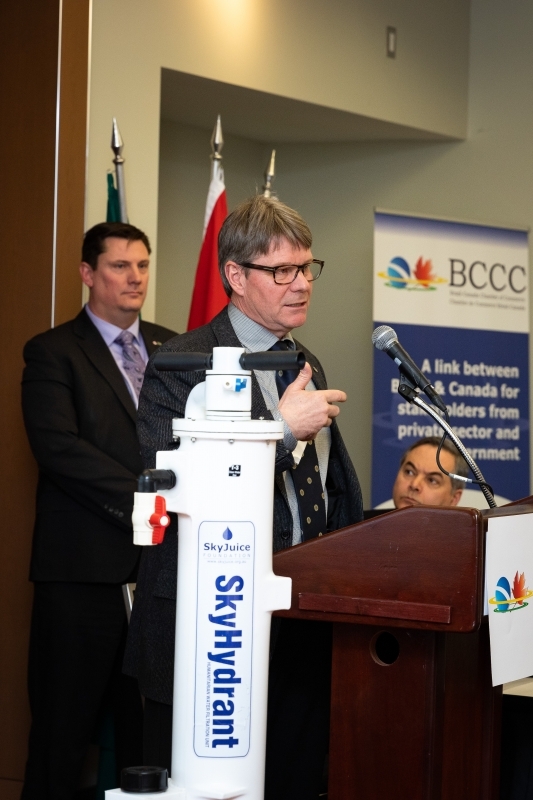 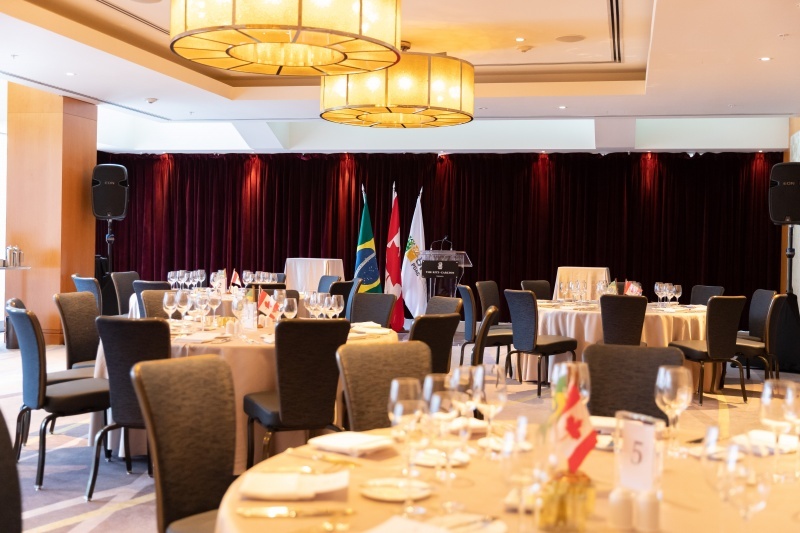 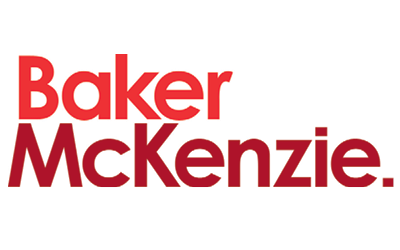 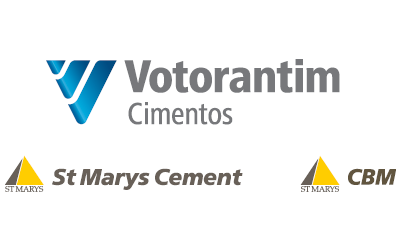 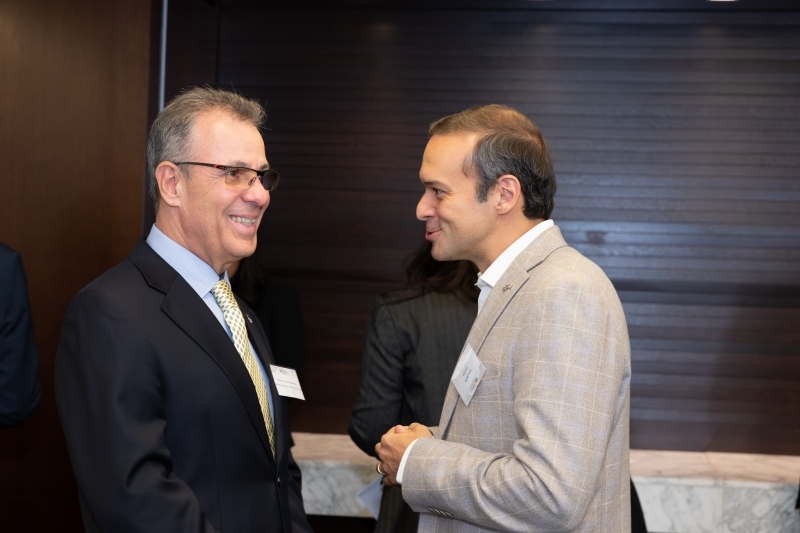 This years program will include the Brazil-Canada Mining Brunch hosted by McCarthy Tetrault on Sunday March 3rd - with the participation of the Honourable Admiral Bento de Albuquerque, Brazilian Minister of Mines and Energy - as well as the BCCC Exclusive Mining Luncheon followed by the Brazilian Mineral Exploration and Mining Industries – Companies’ Presentations & Networking, held in partnership with Baker & McKenzie on March 5th at the PDAC Pavillion. 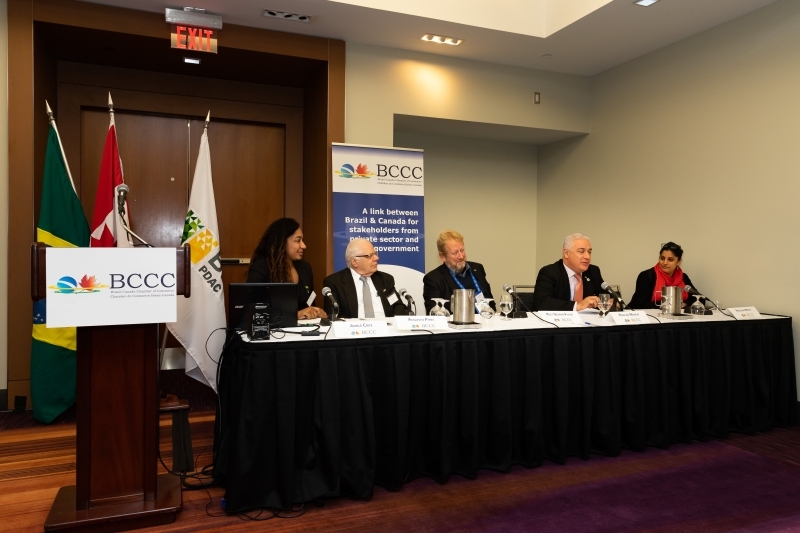 The program will also include the panel Leading the Way: Design to Unleash Diversity's Power, held in partnership with IBRAM, Global Affairs Canada and Women in Mining and a panelon Risks & Crisis Management in Complex Environment: Tackling the Sustainability of your Business and of the Mining Sector, with the participation of Tom Burke, CEO at ICMM, Veronica Nyham Jones from IFC World Bank and Wendy Tyrell from DPI Mining, among others. 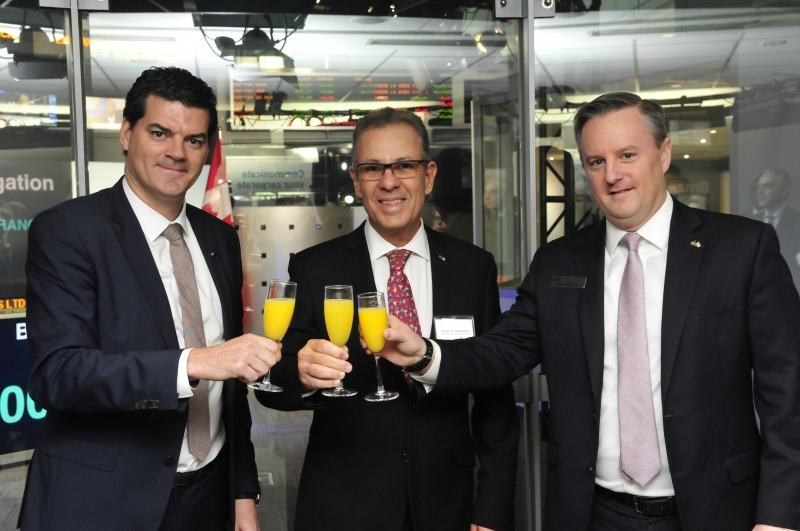 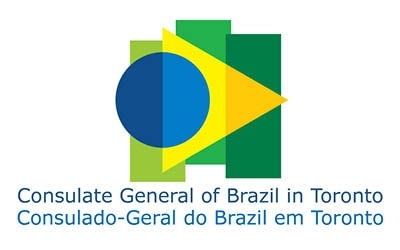 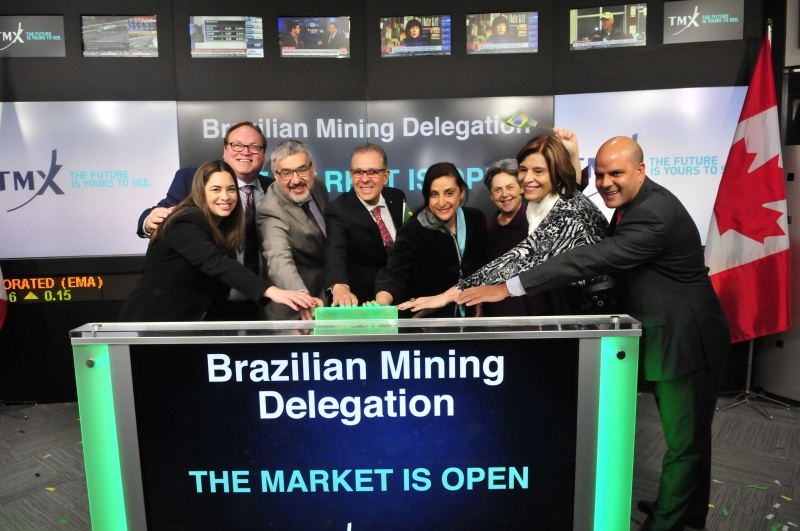 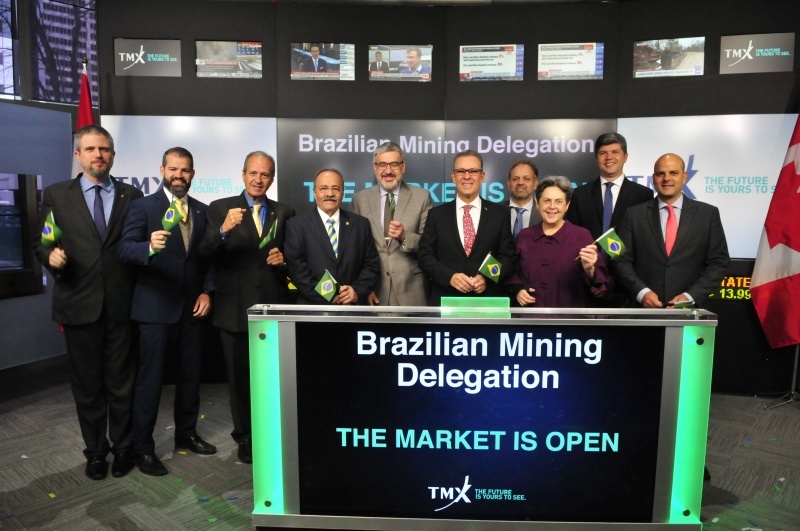 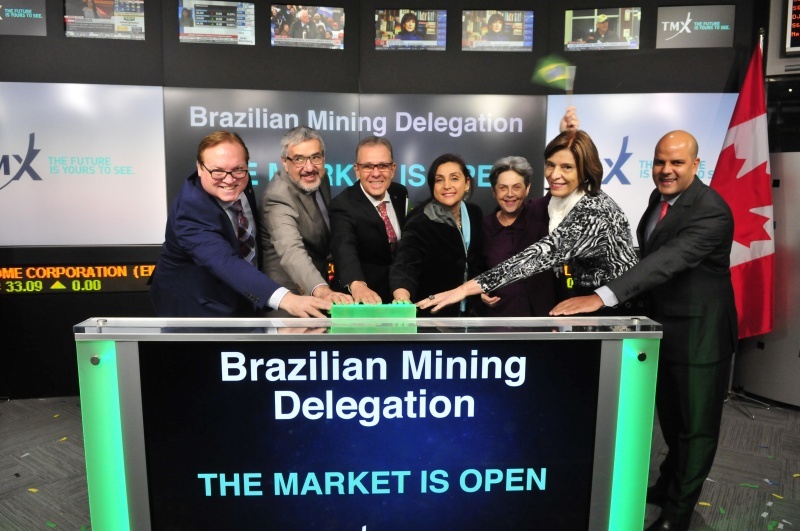 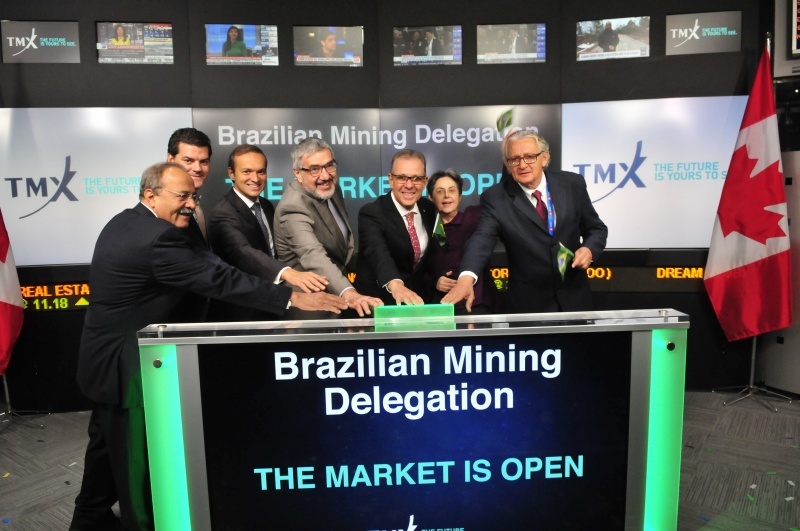 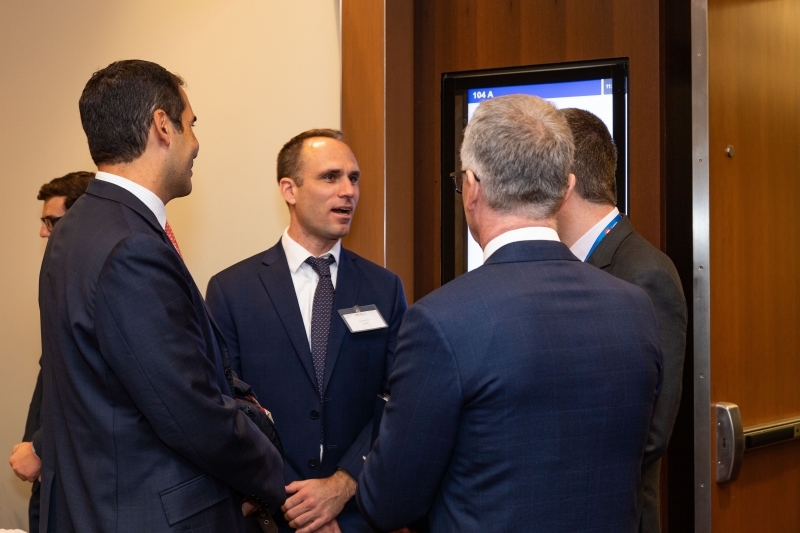 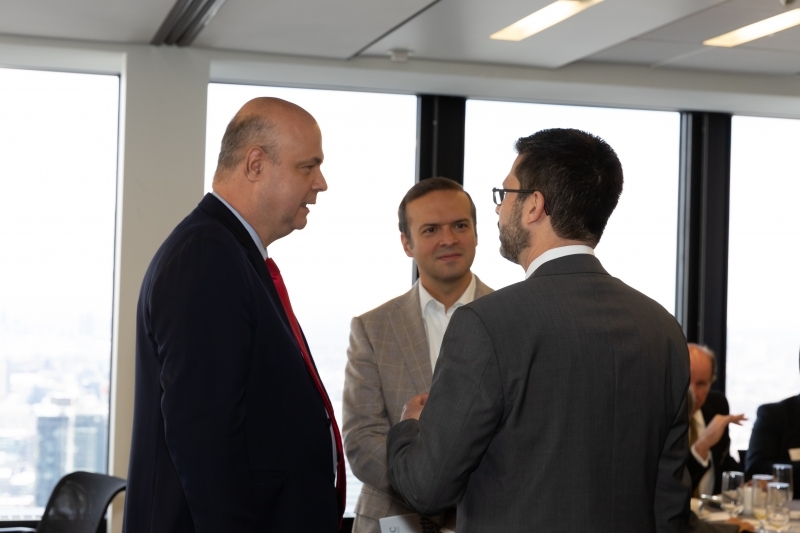 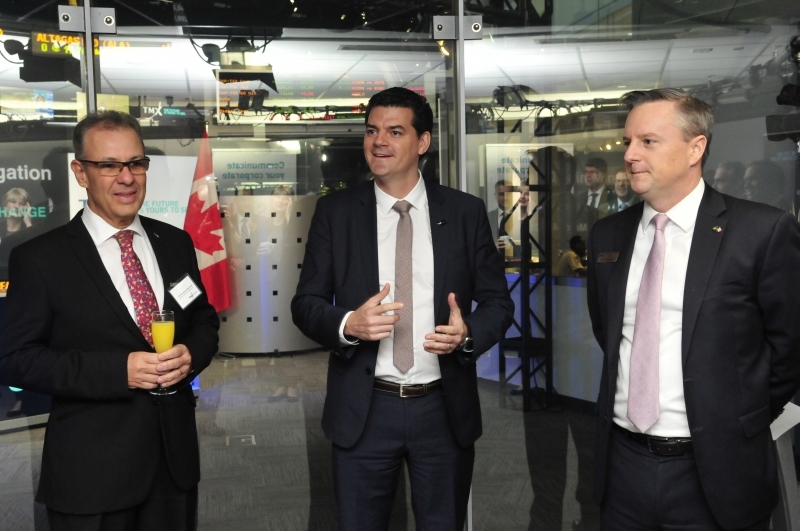 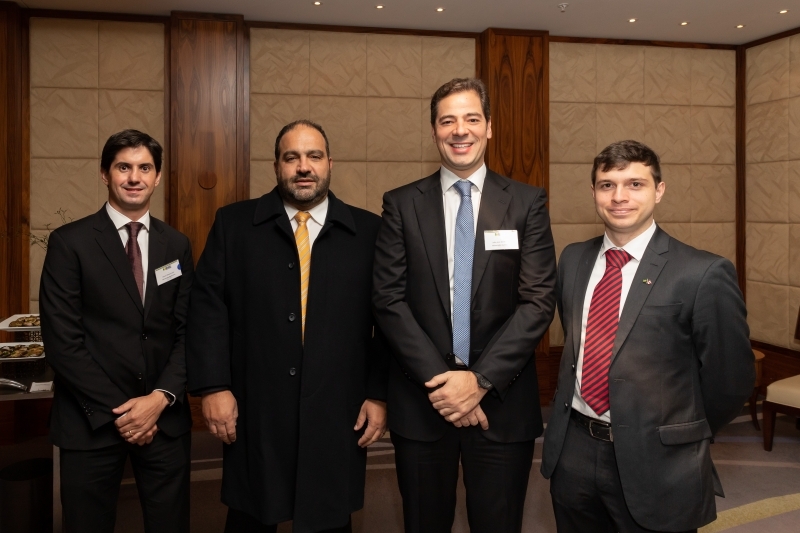 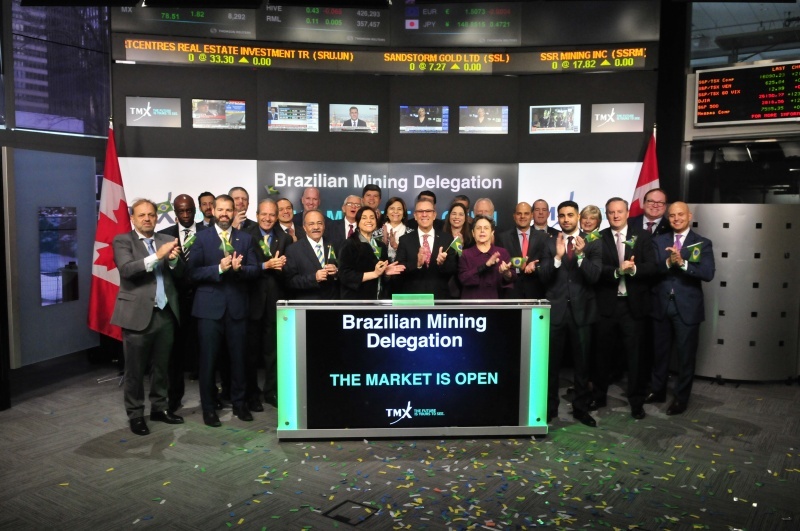 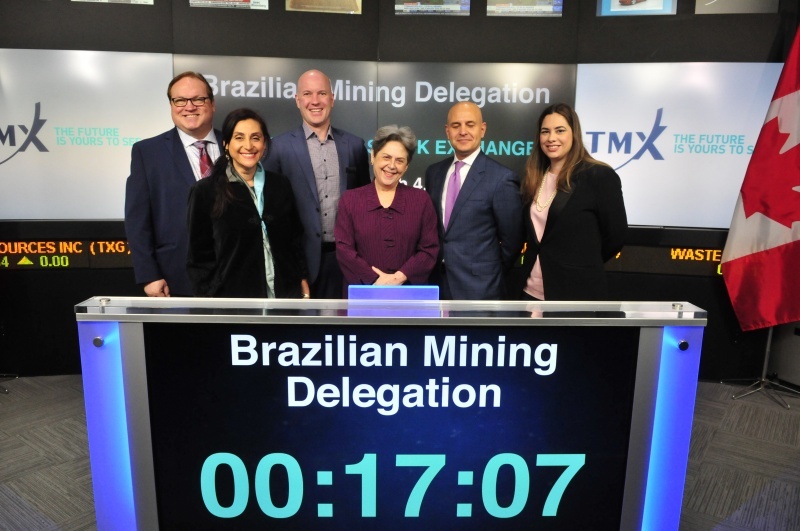 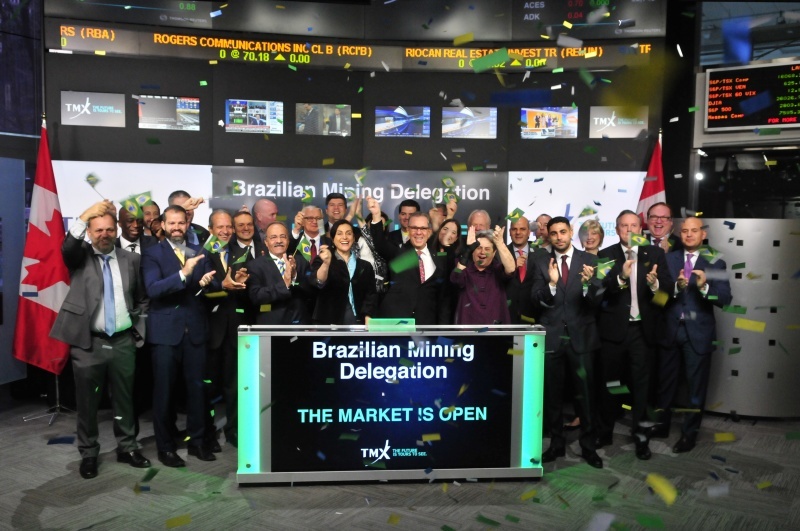 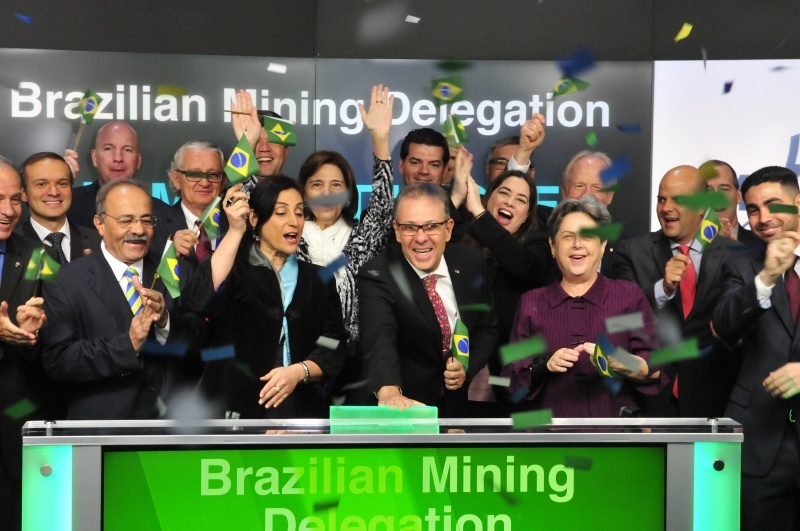 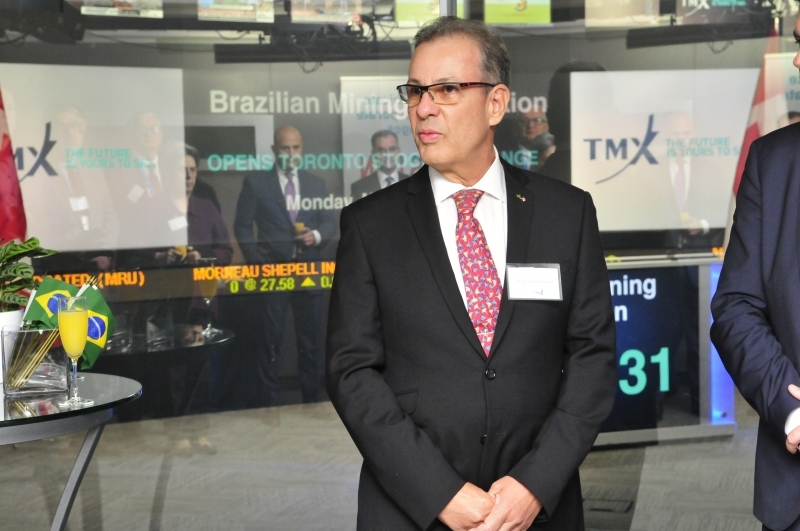 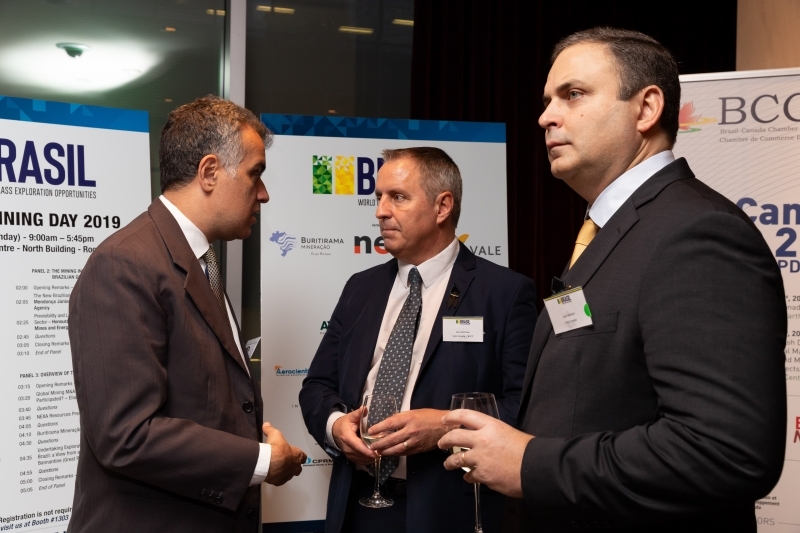 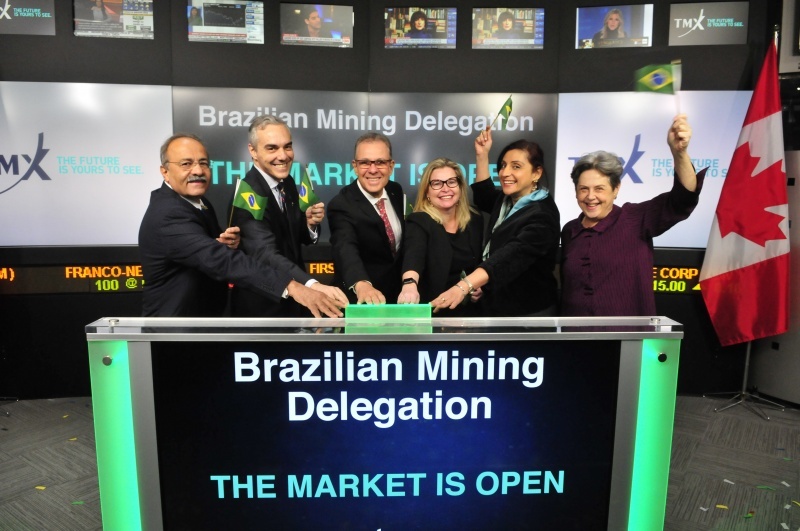 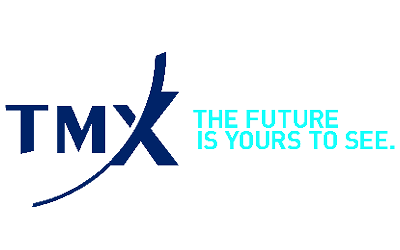 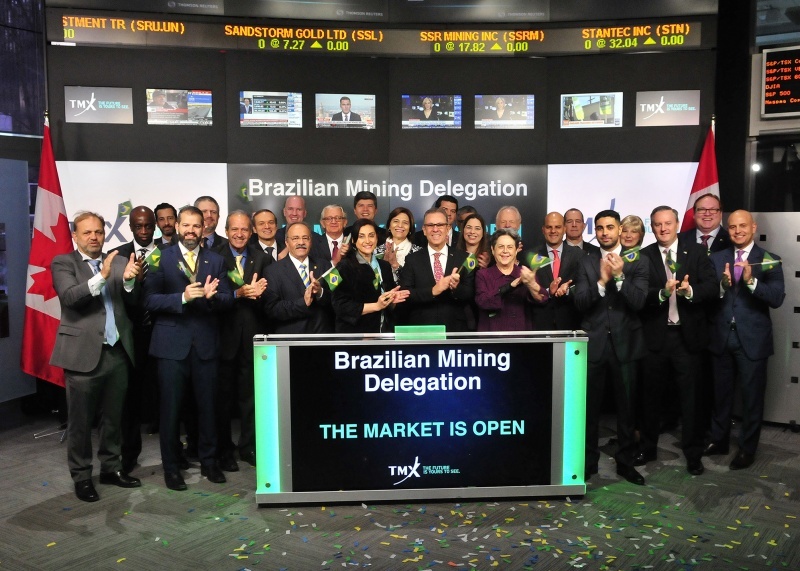 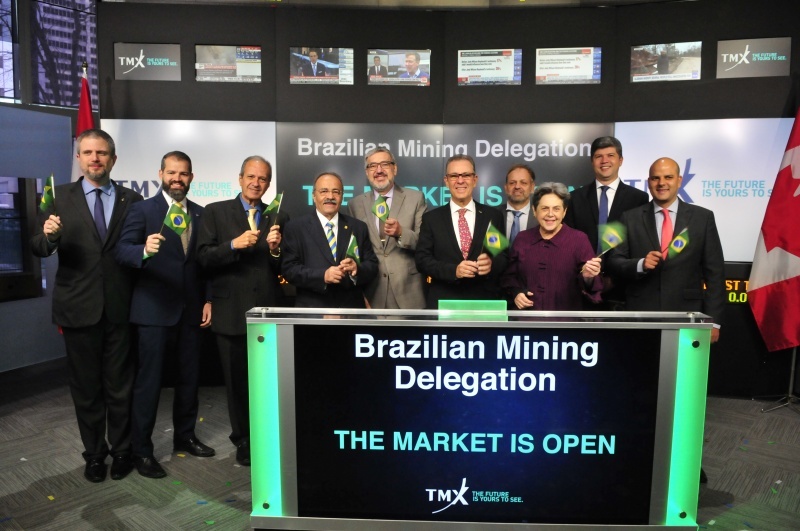 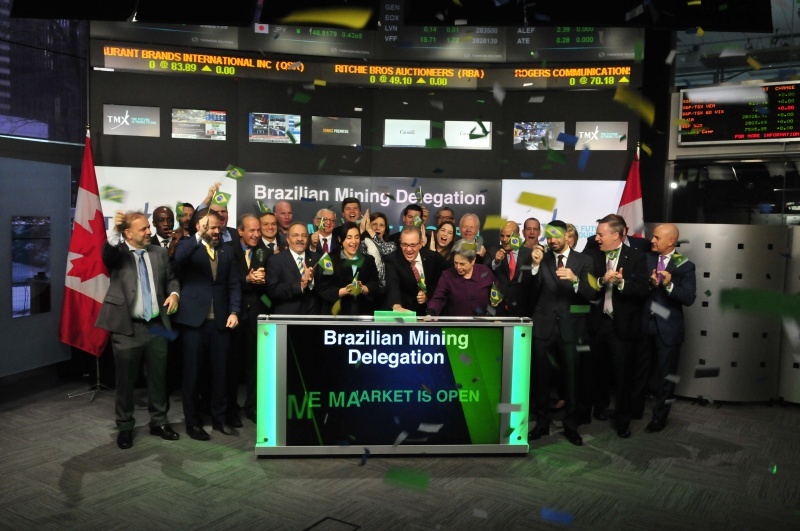 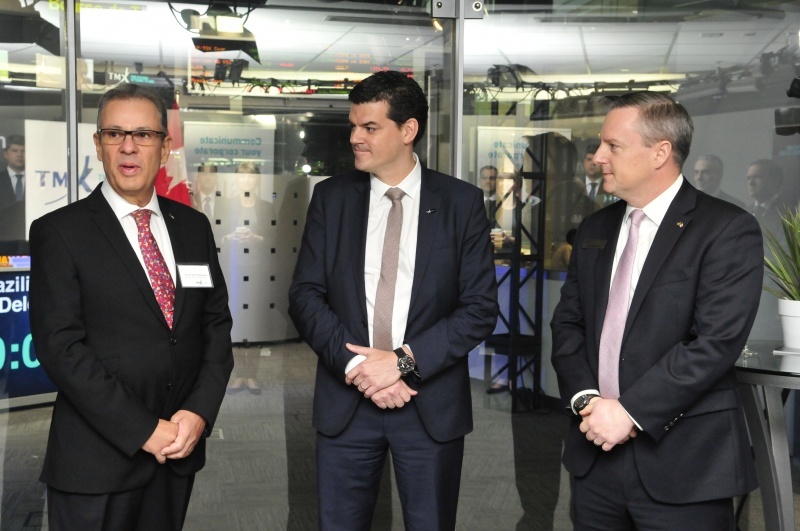 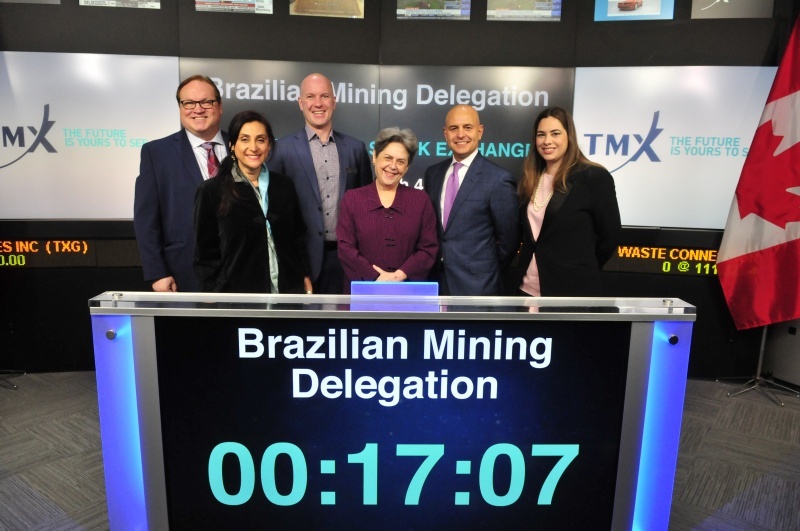 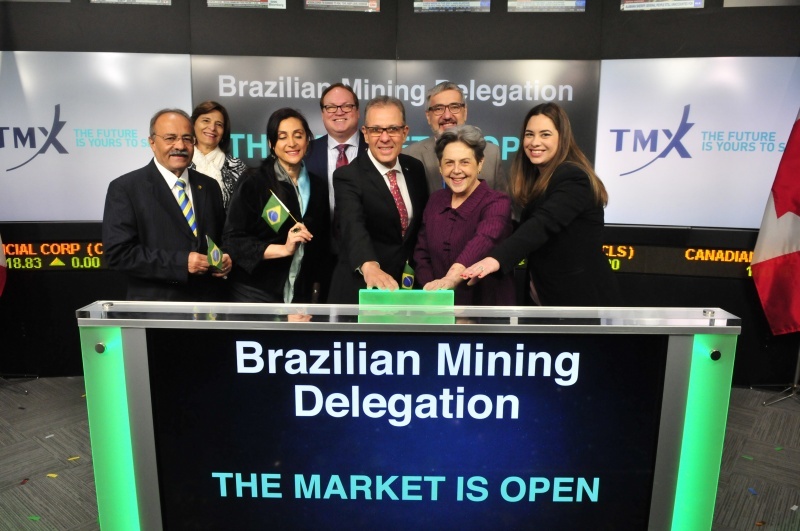 On Monday, March 4th, we have the Brazilian Market Open Ceremony at TSX with the participation of high officials of the Brazilian Government, followed by the Brazilian Mining Day organized by Brazilian Ministry of Mines & Energy. 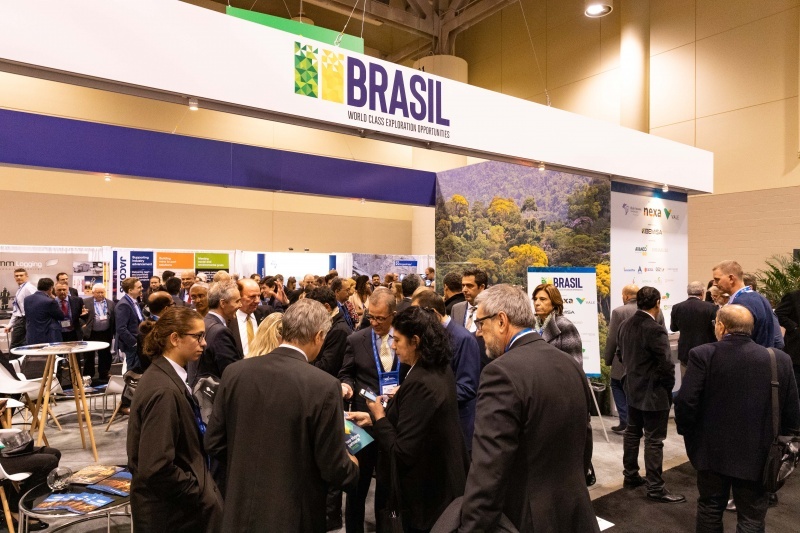 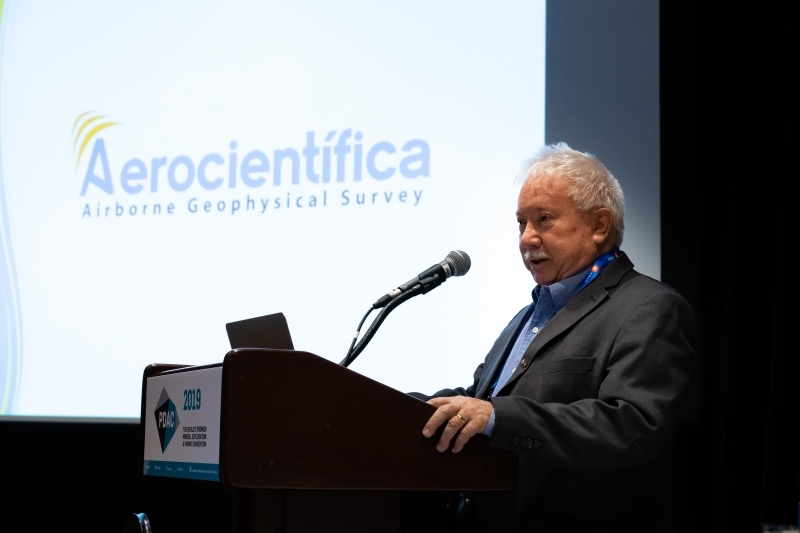 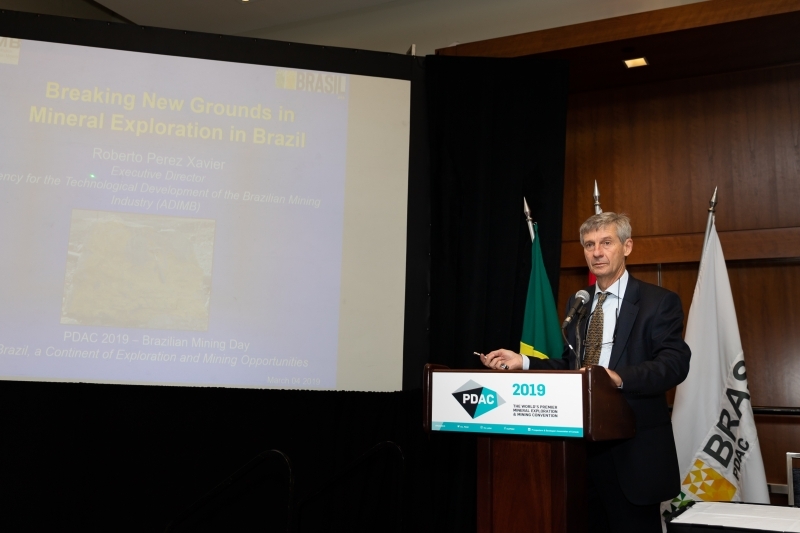 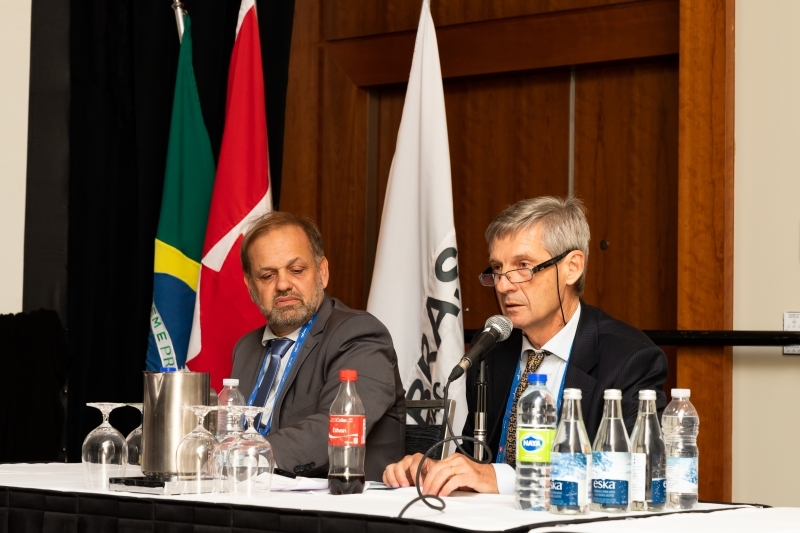 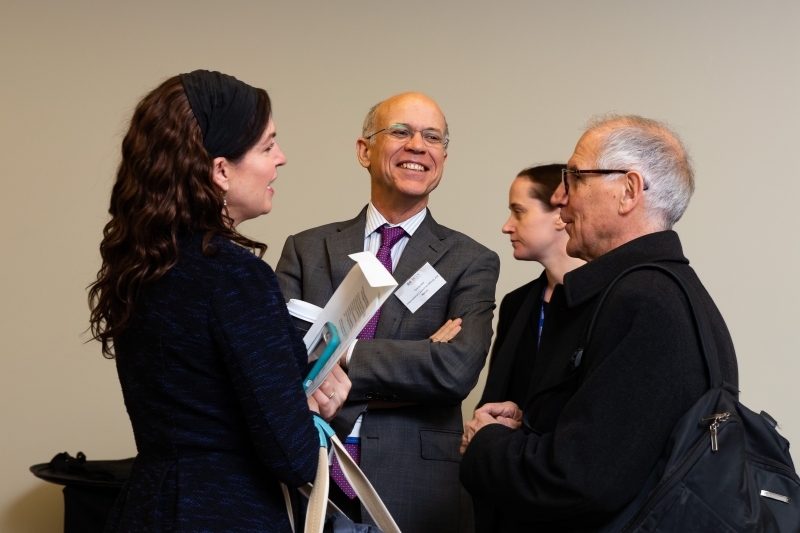 Over the years, the Brazil-Canada at PDAC has become a must-attend event for everyone interested in understanding the current trends and opportunities of the Brazilian mineral exploration and mining industries. 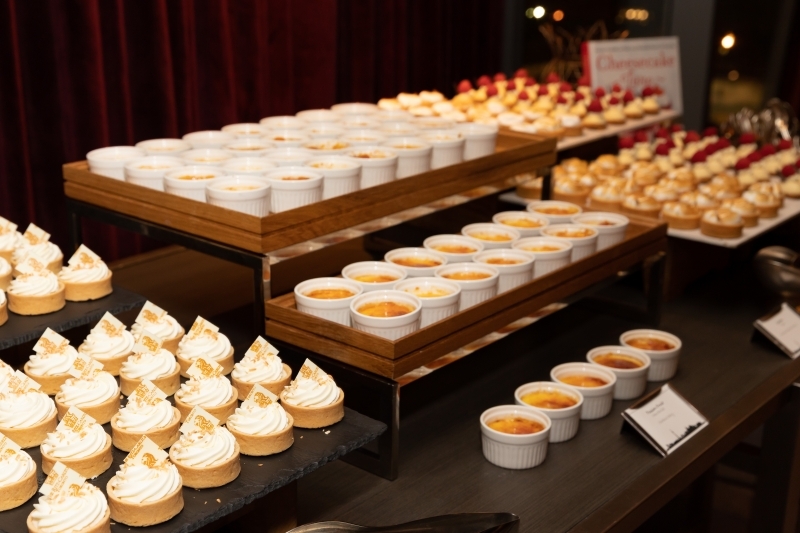 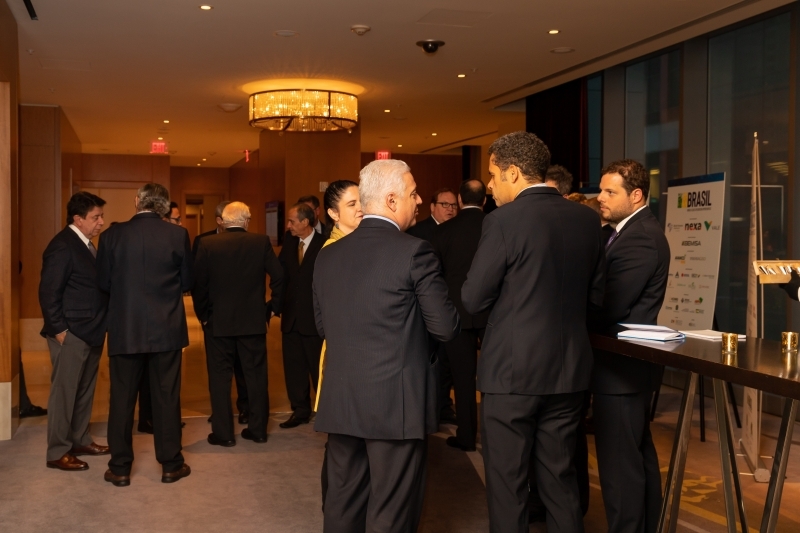 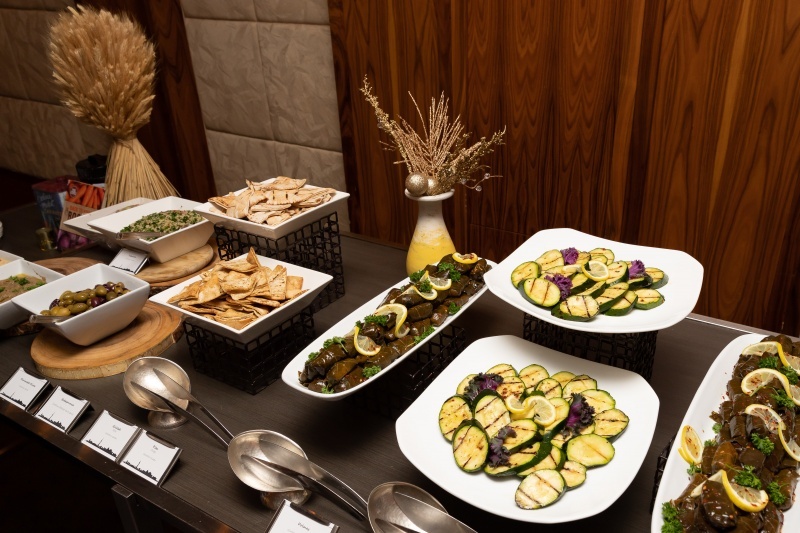 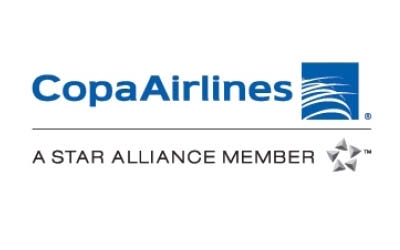 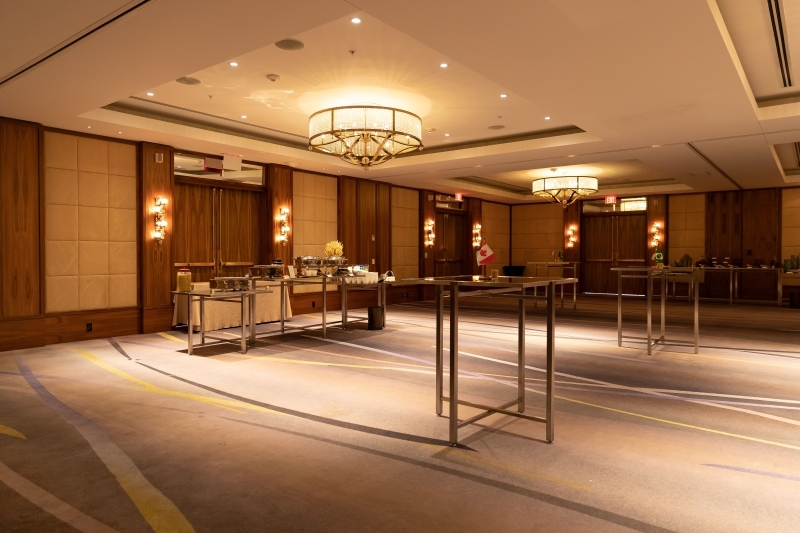 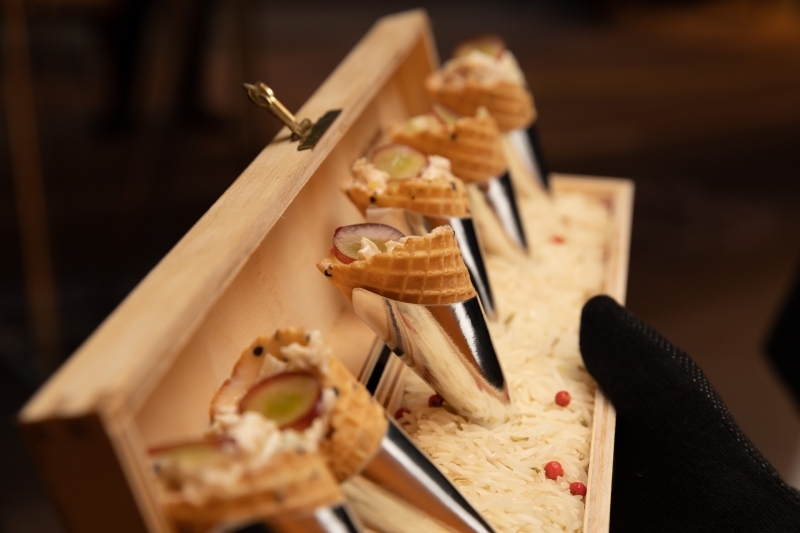 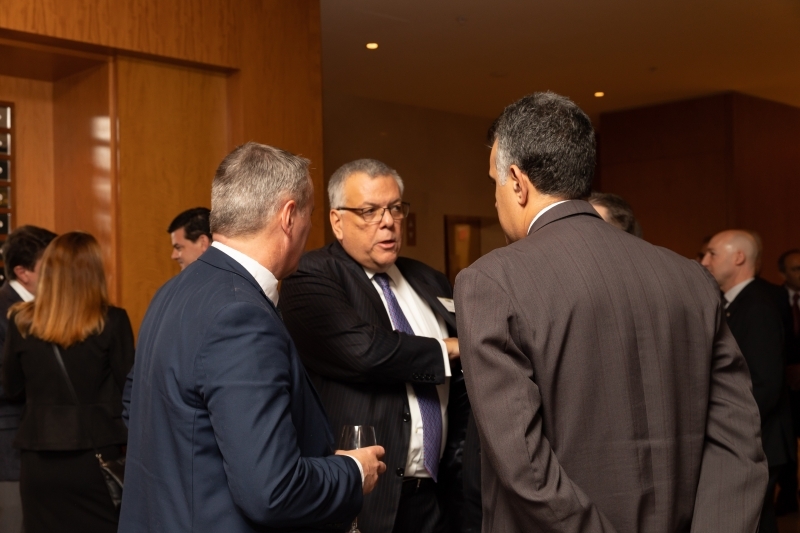 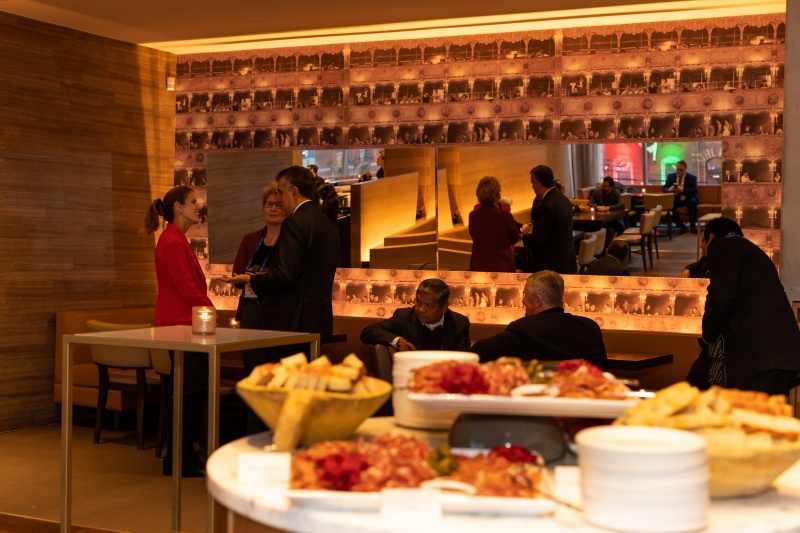 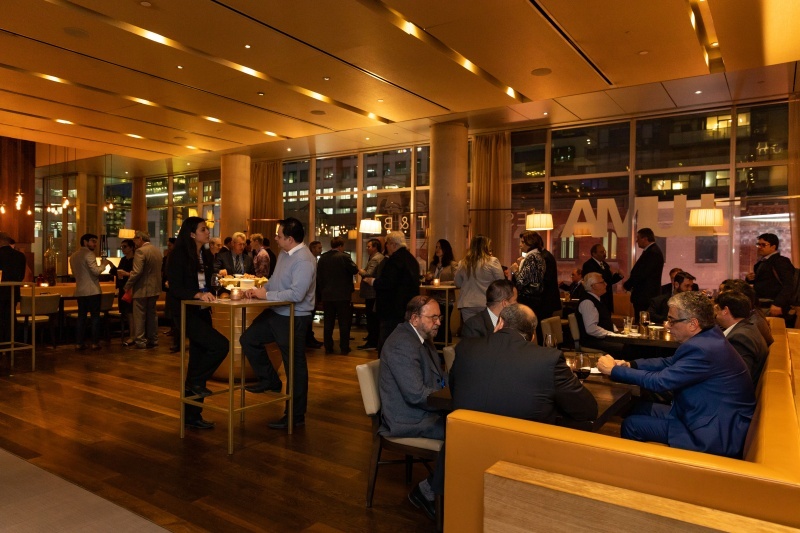 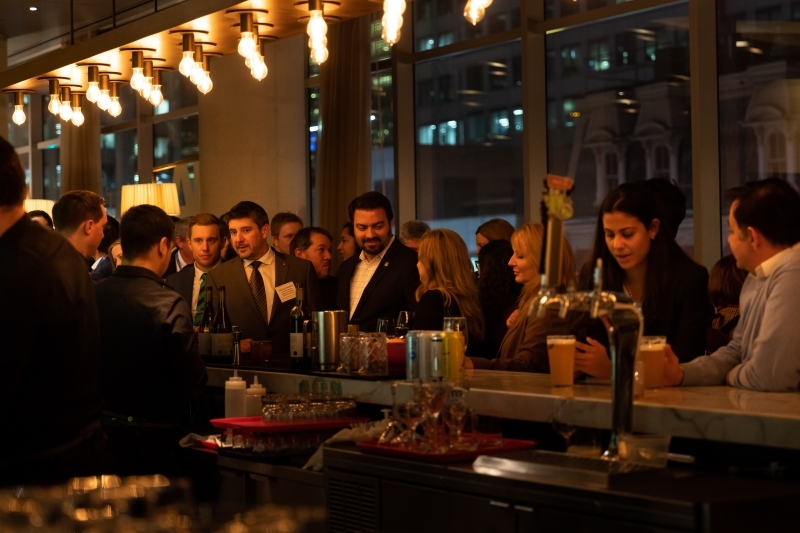 Our events also offer an unique networking opportunity, which have been the starting point to many successful transactions along the years. 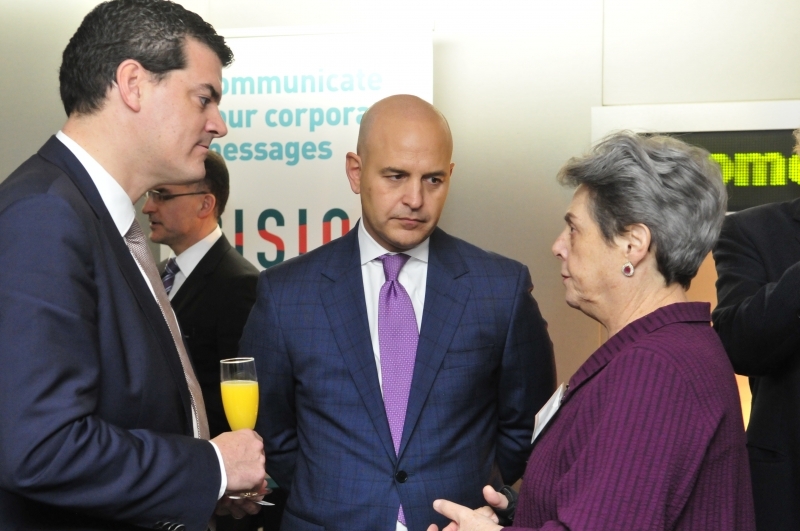 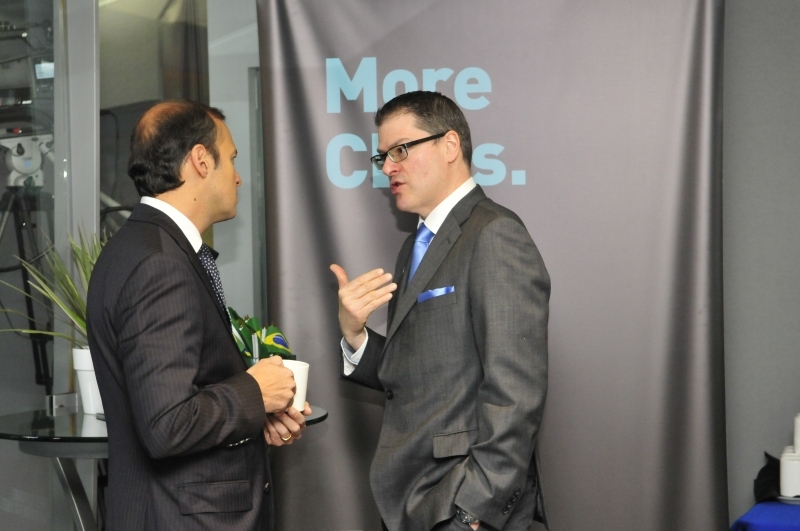 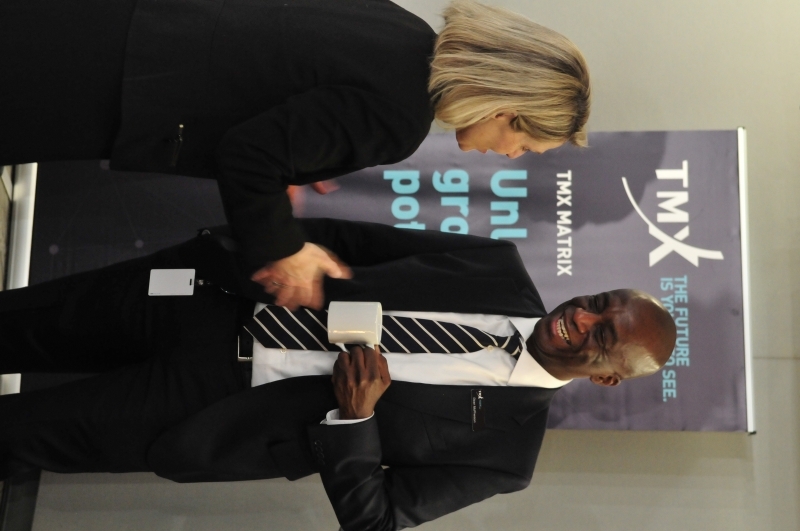 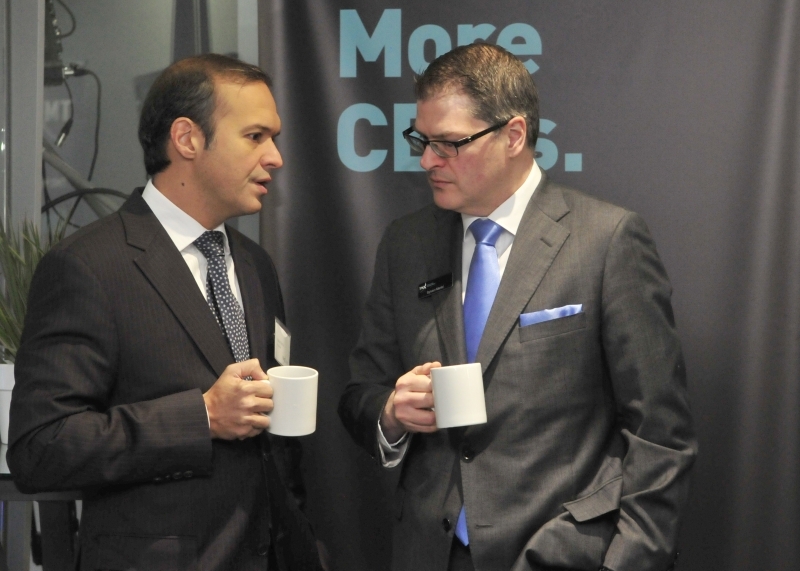 The high profiles of our speakers discussions and attendees have certainly been the key success factor at our event.